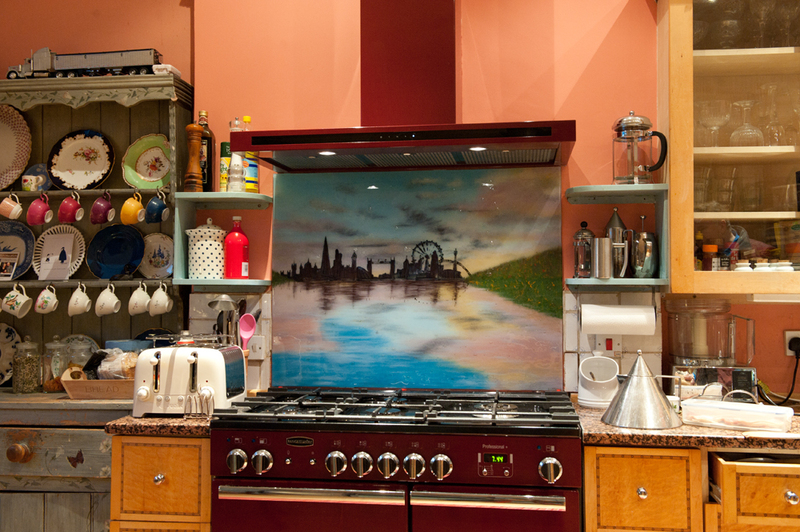 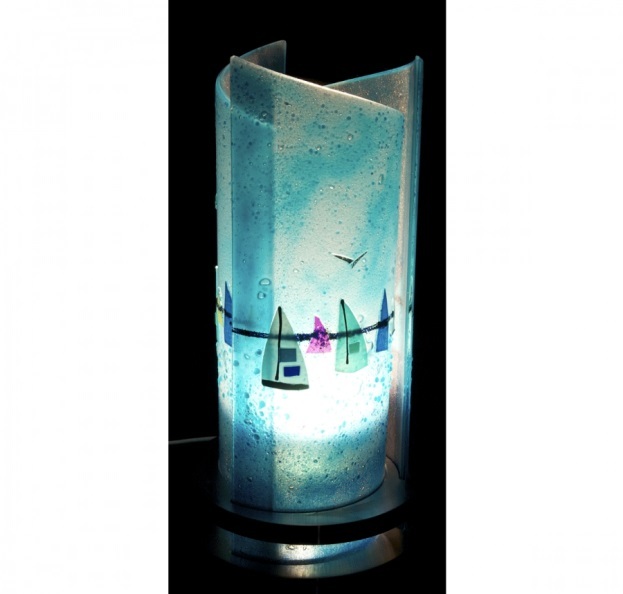 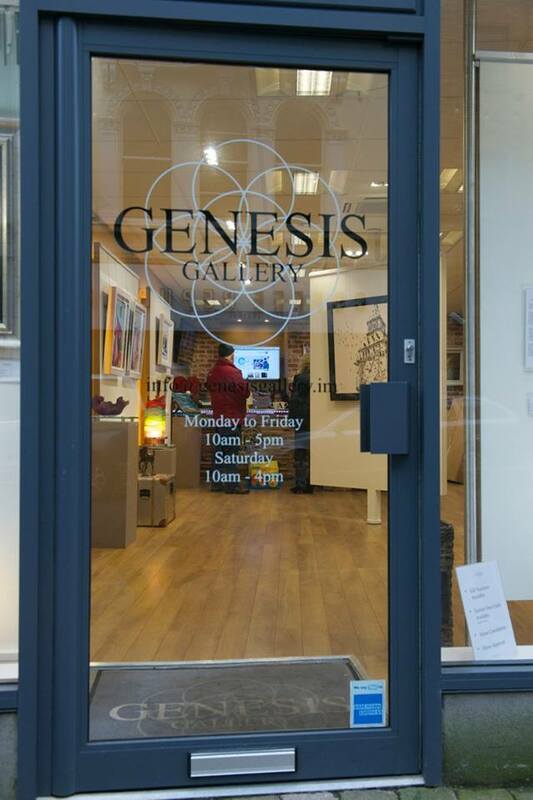 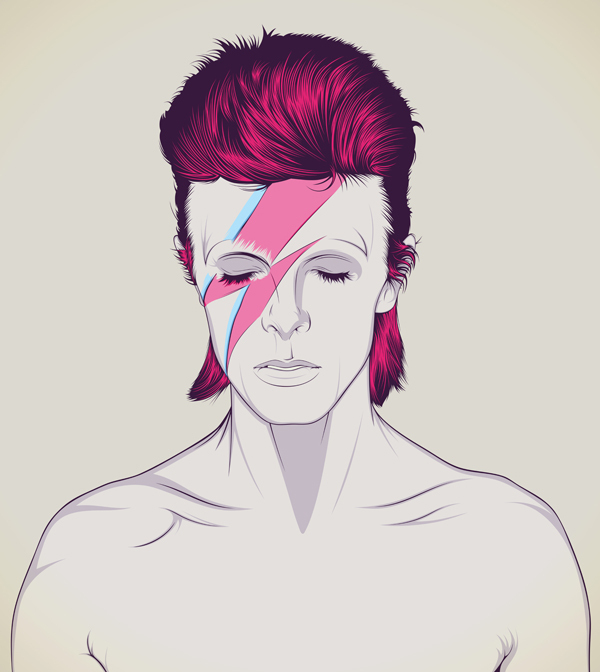 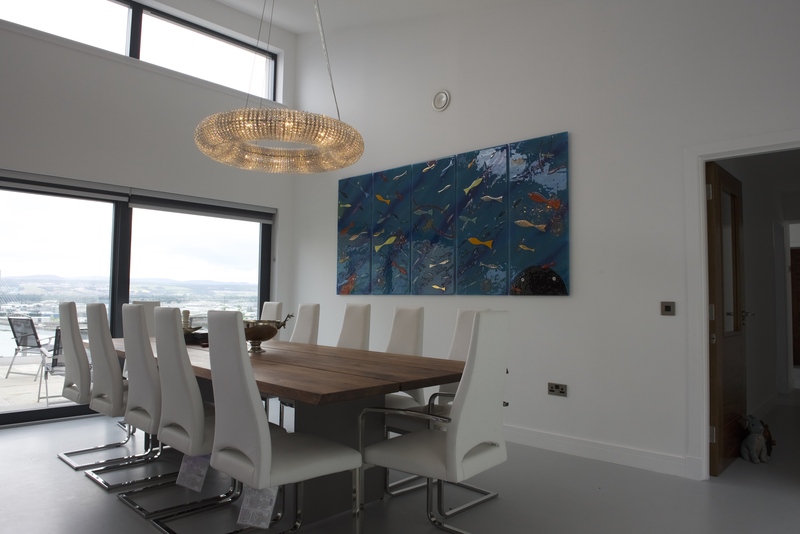 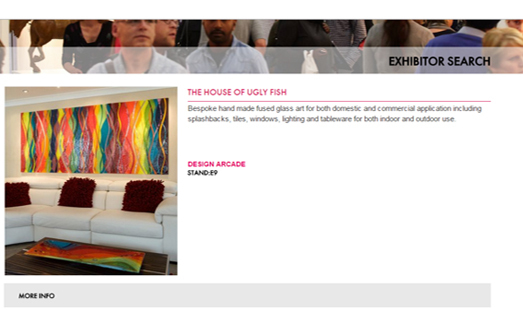 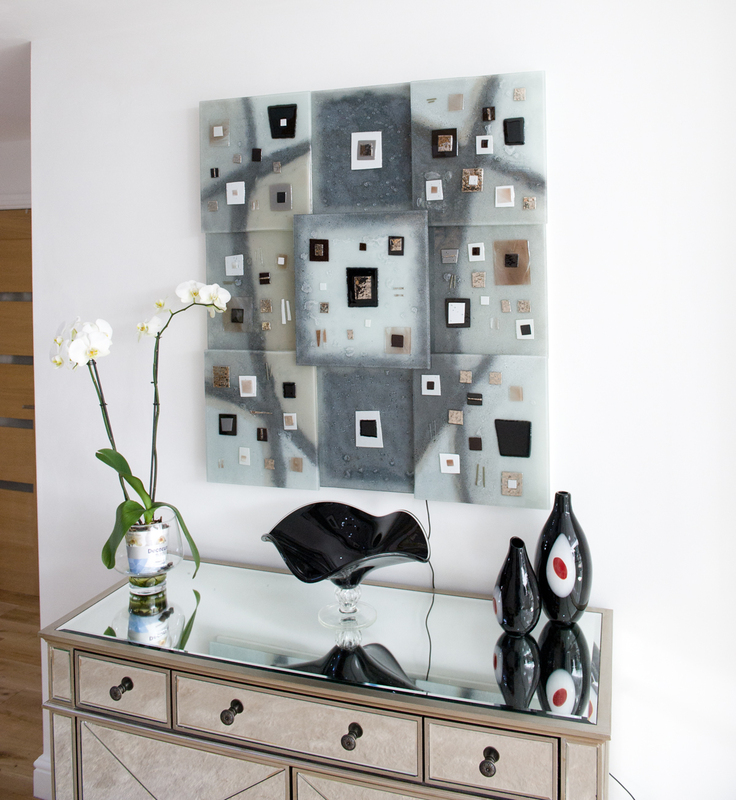 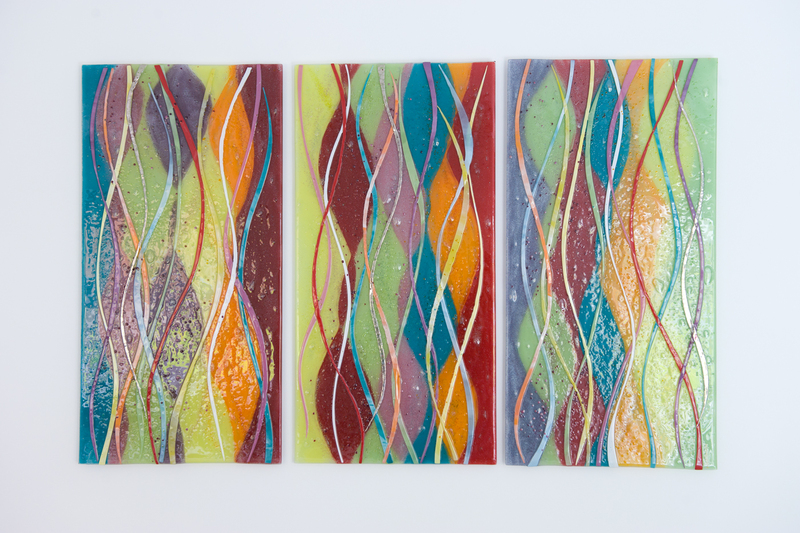 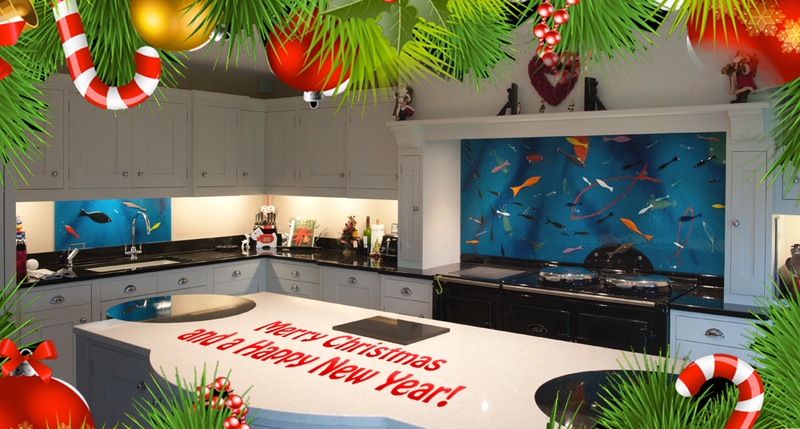 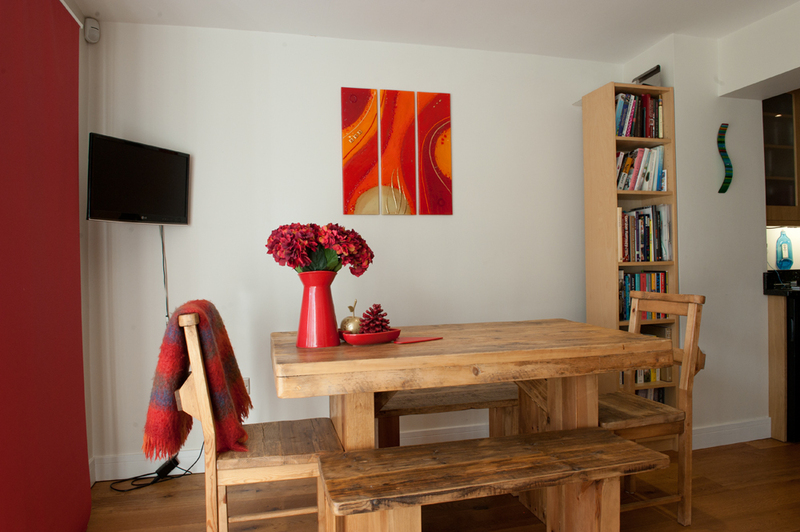 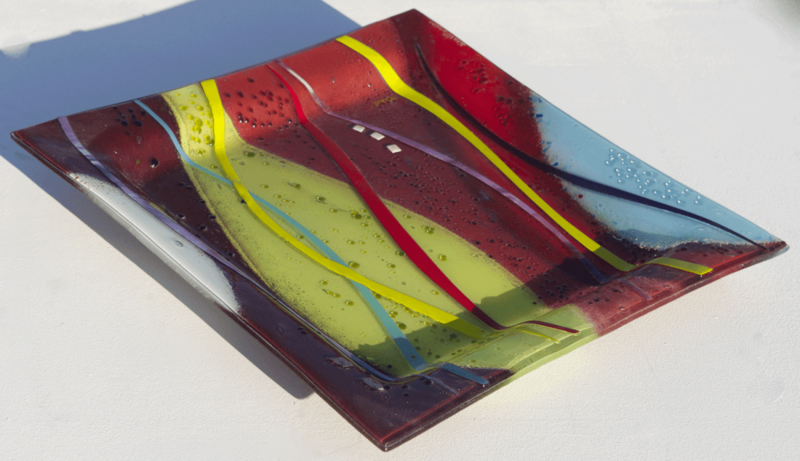 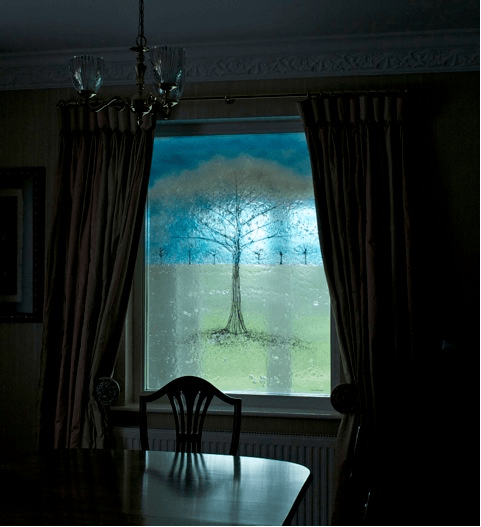 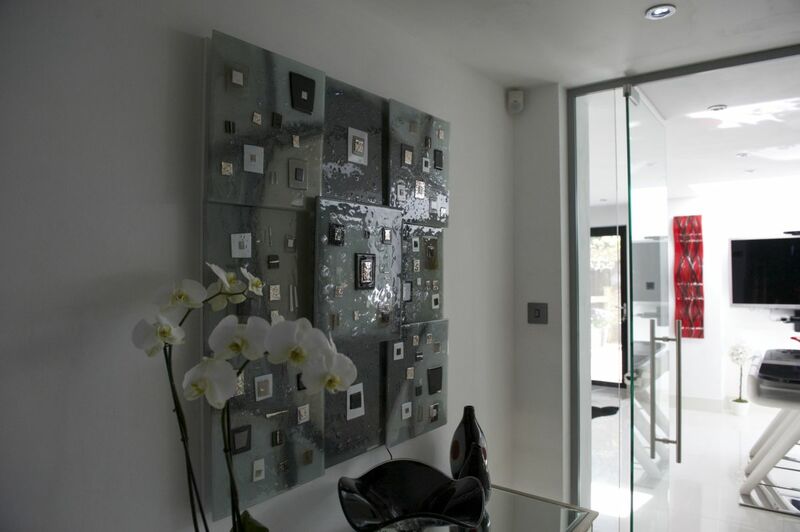 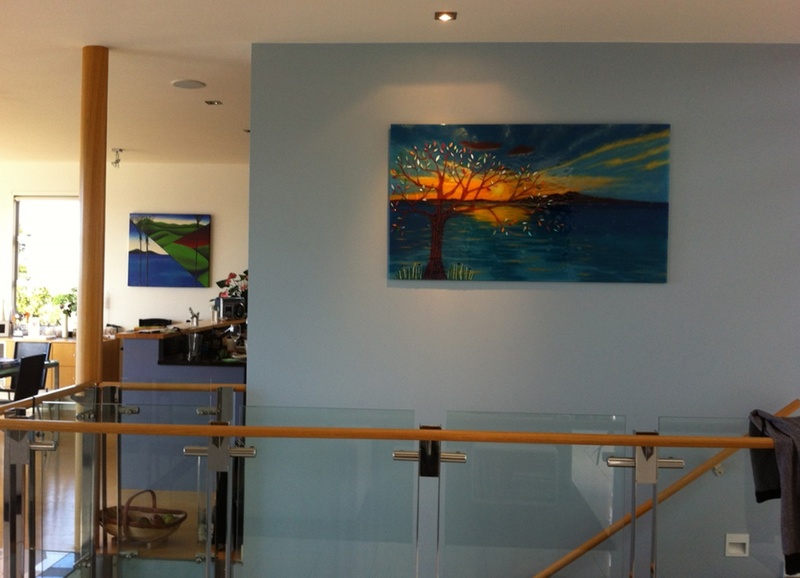 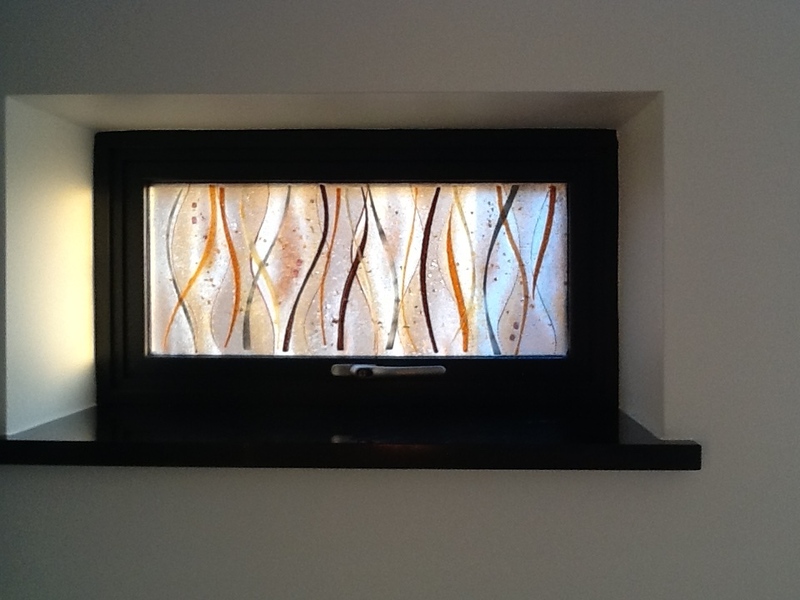 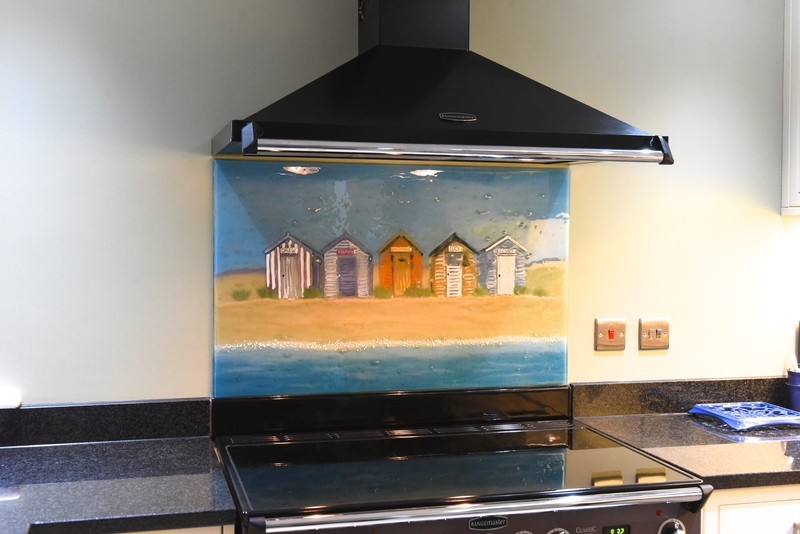 It’s no secret that we here at The House of Ugly Fish absolutely love working with bespoke fused glass art as a medium! 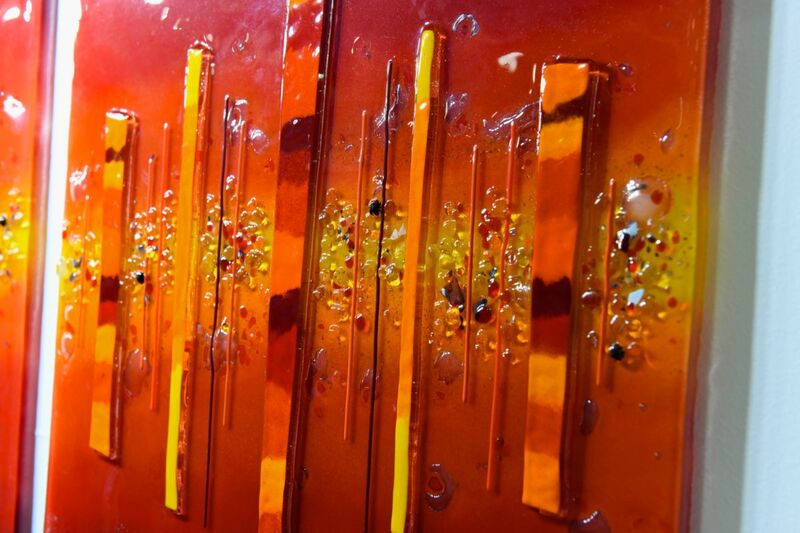 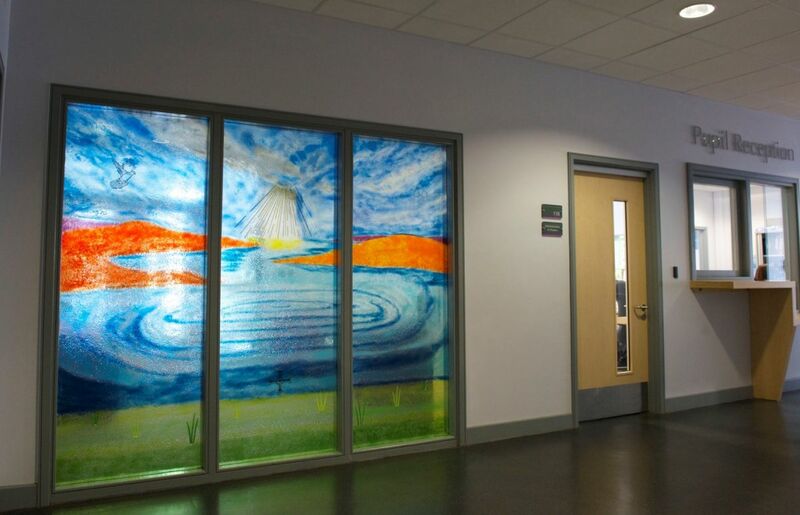 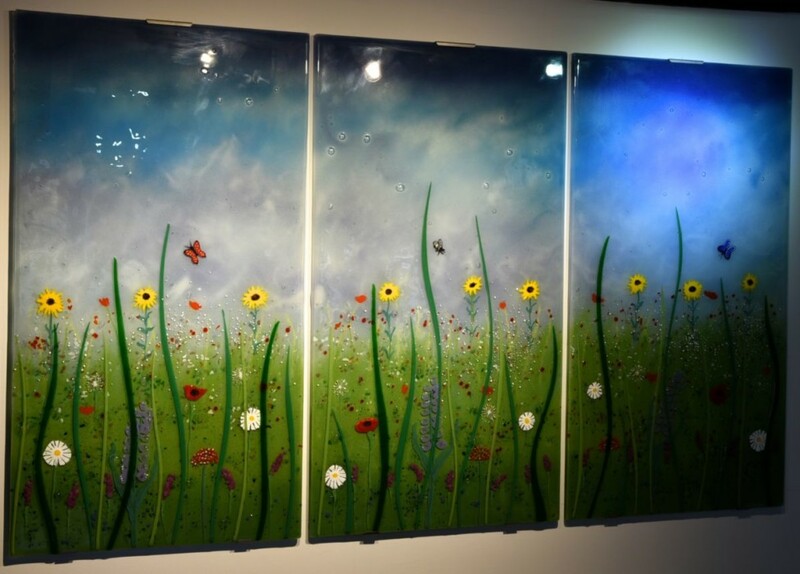 There’s just so much that can be done using clear glass as a canvas for art, with near endless possibilities and a tremendous variety of combinations ready to be brought to life by our resident artist Lisa. 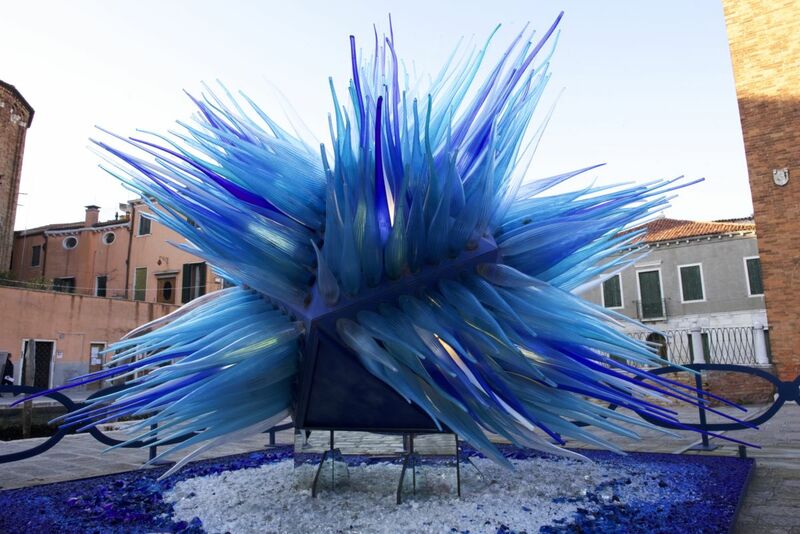 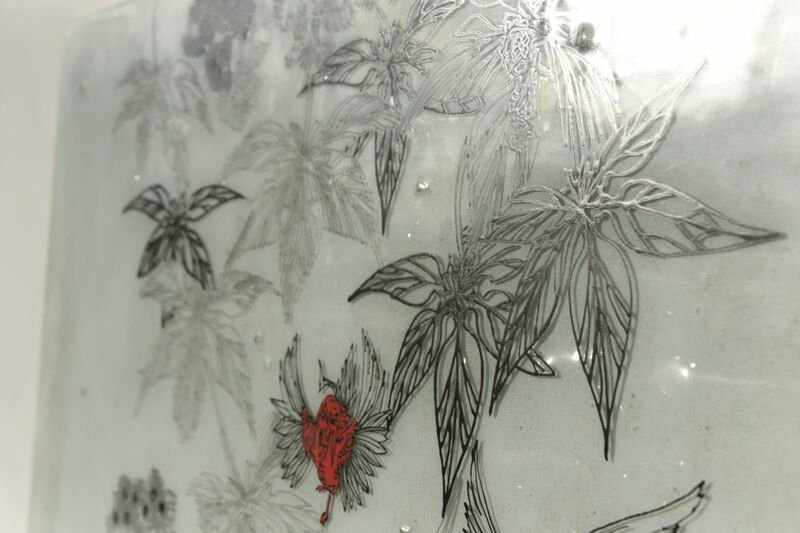 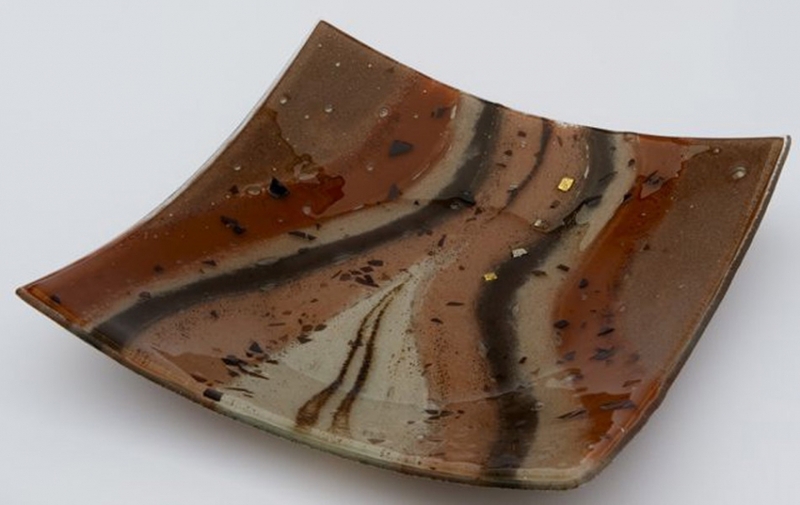 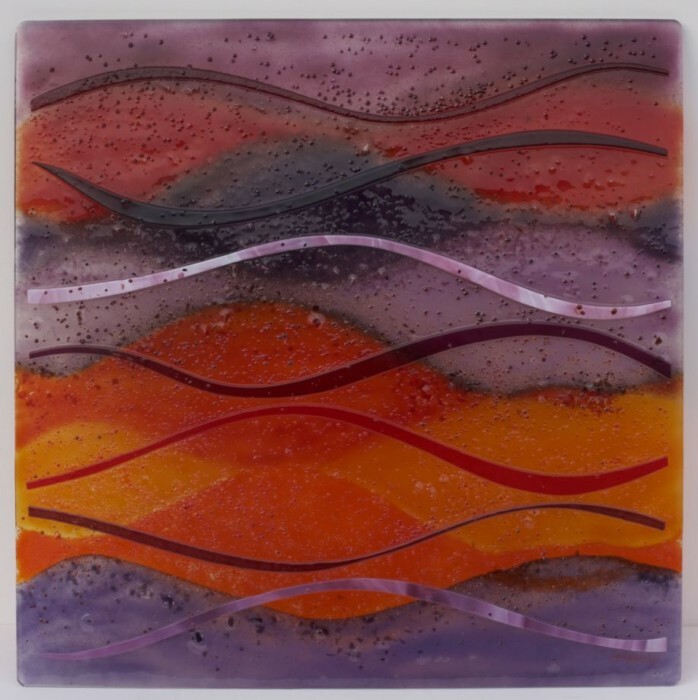 What’s more, the very nature of the glass and the process involved in fusing it makes each and every piece unique. 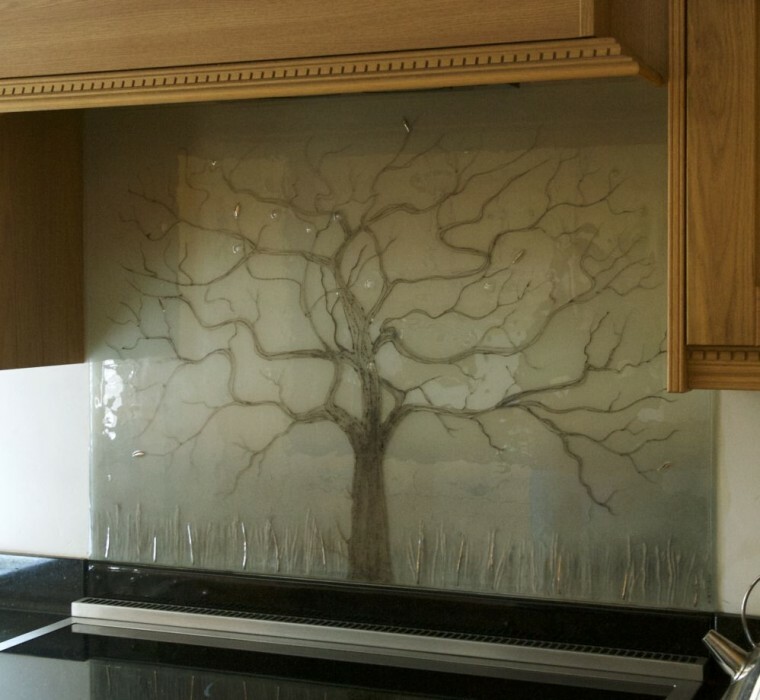 You’ll no doubt have seen the bubbles that get trapped in the glass, creating a unique character for each piece we make, and giving the surface of the glass a textile, three dimensional aspect. 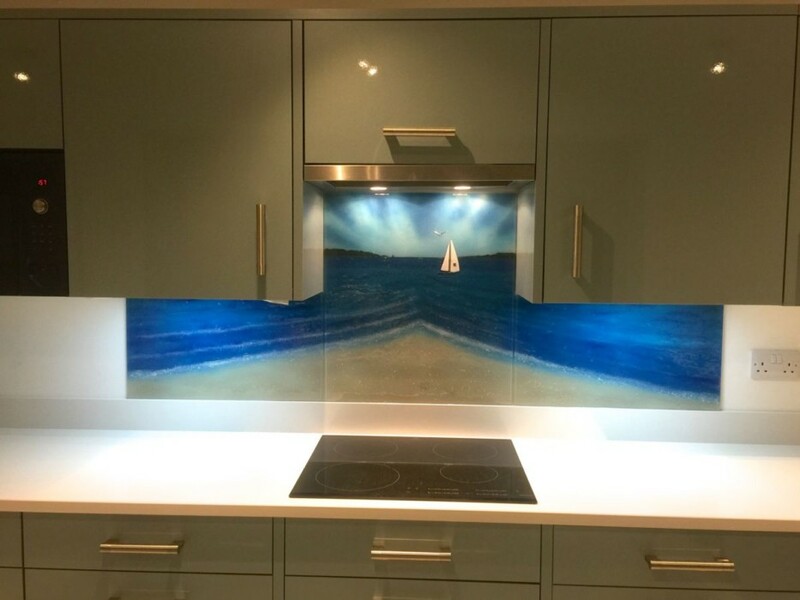 But it’s not just about what we think, of course! 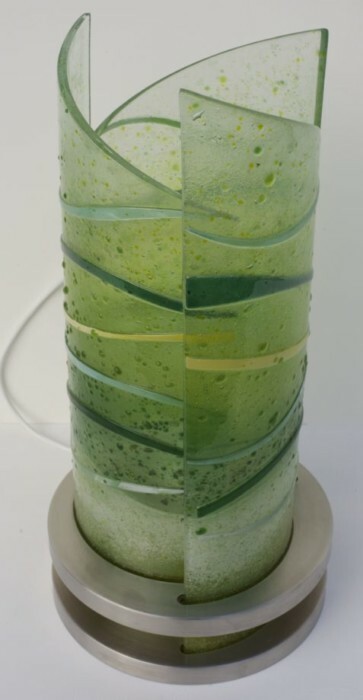 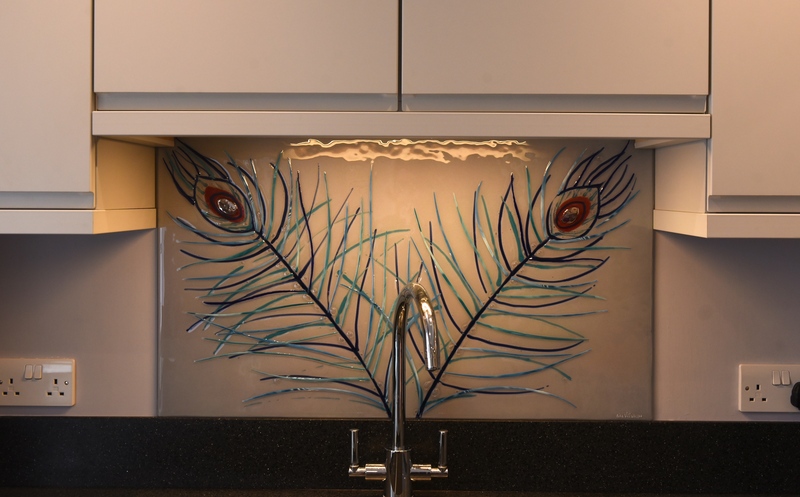 Versatile, and able to adapt to just about any style of décor, the glass is sure to be a big hit with you. 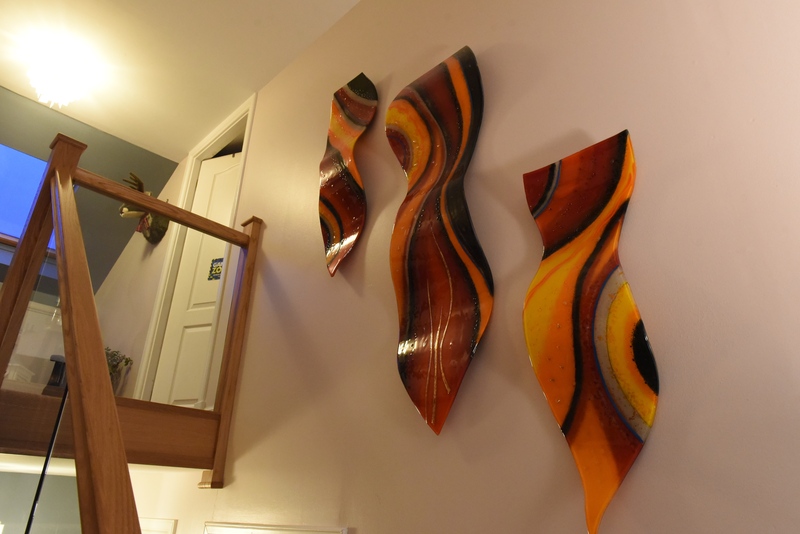 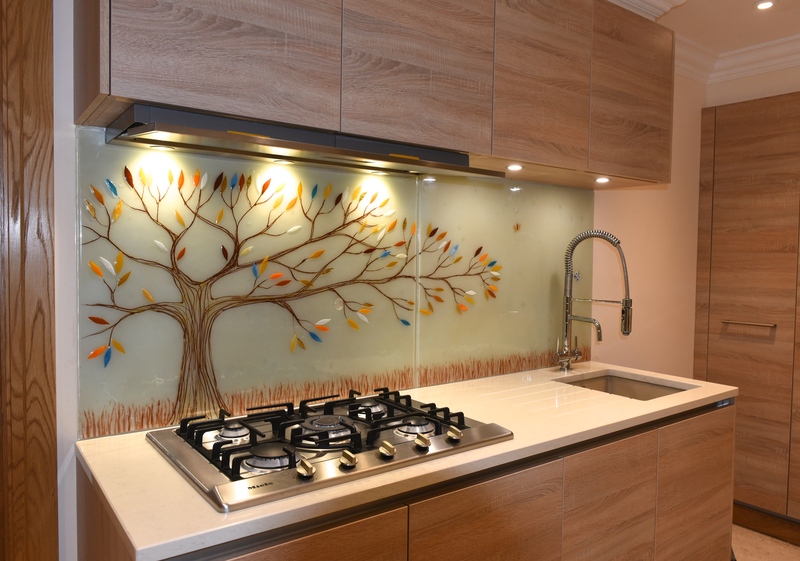 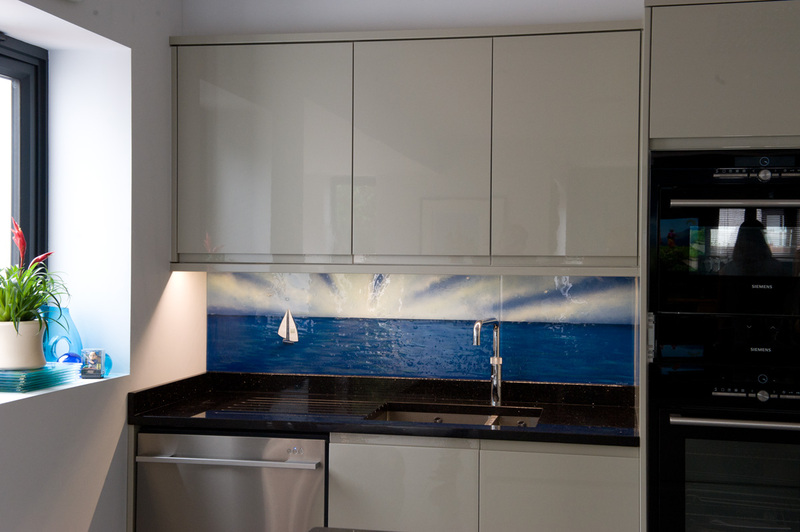 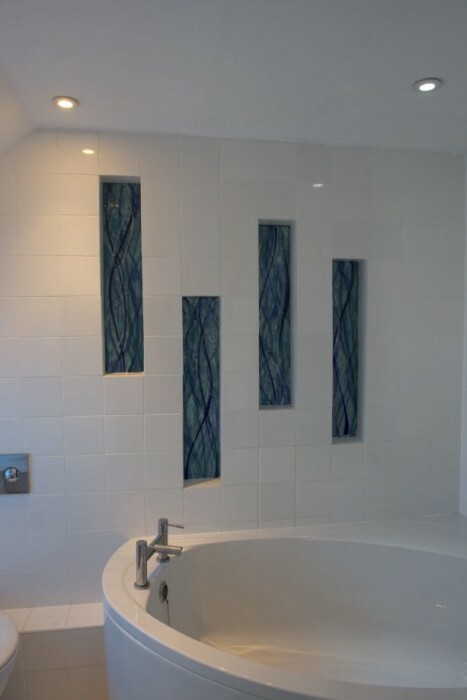 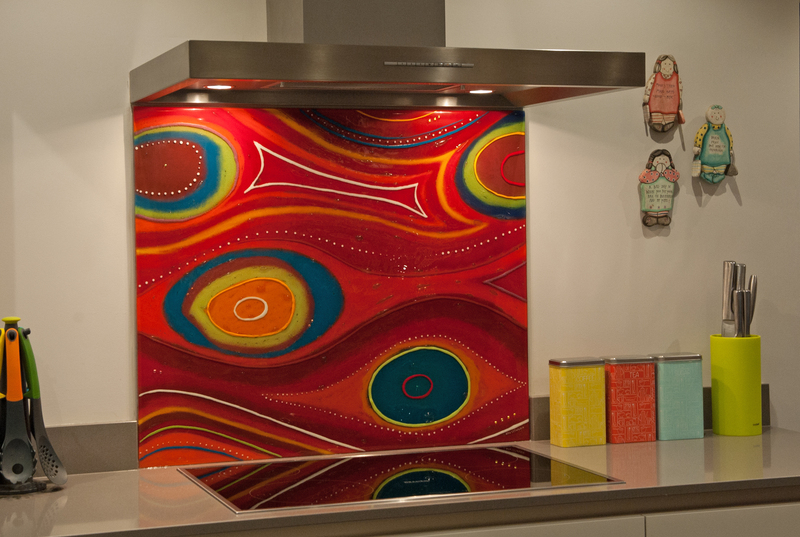 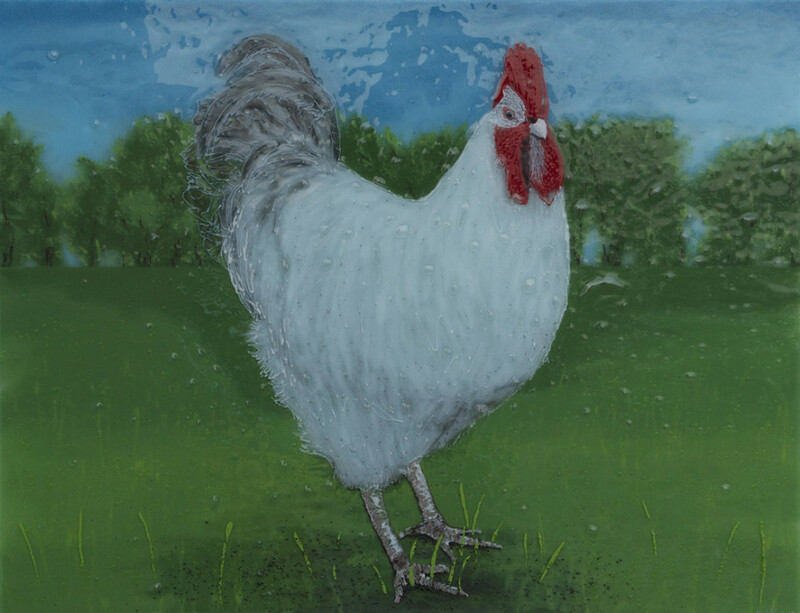 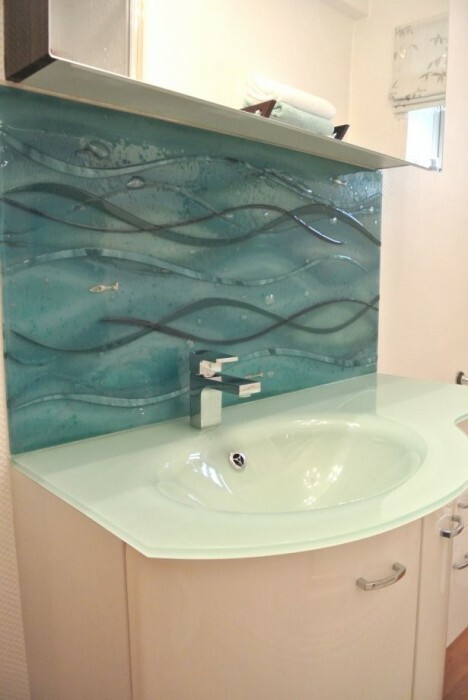 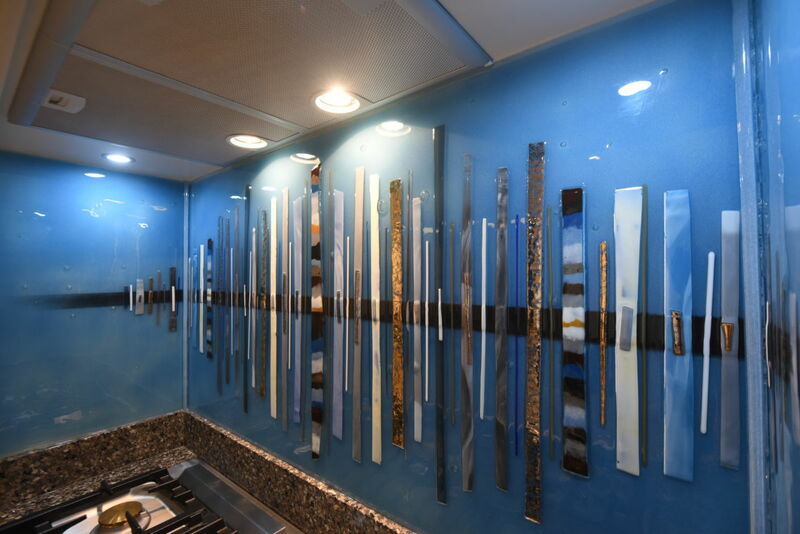 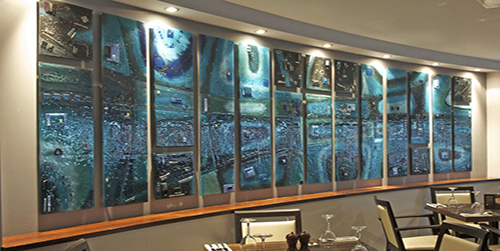 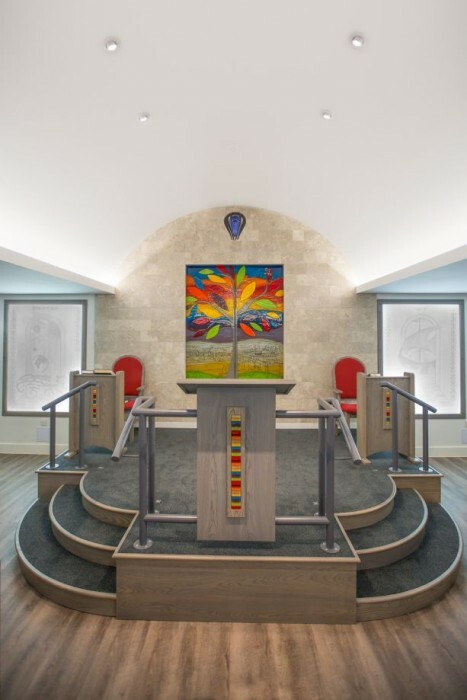 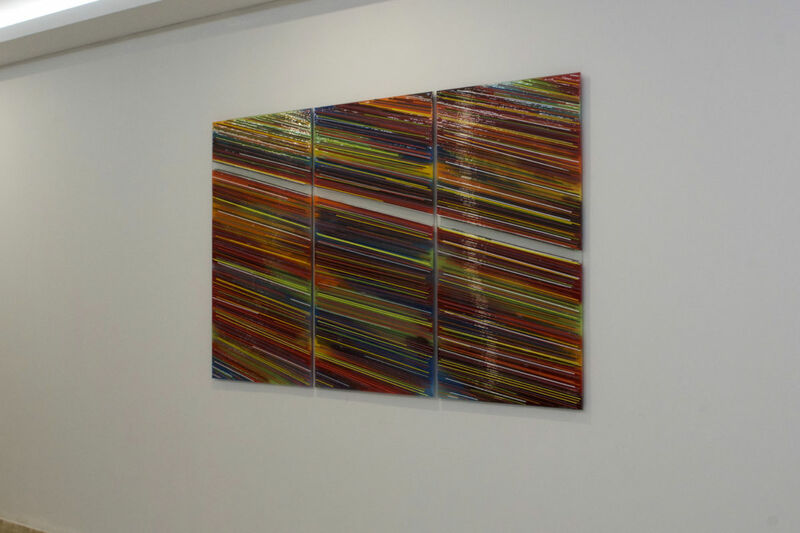 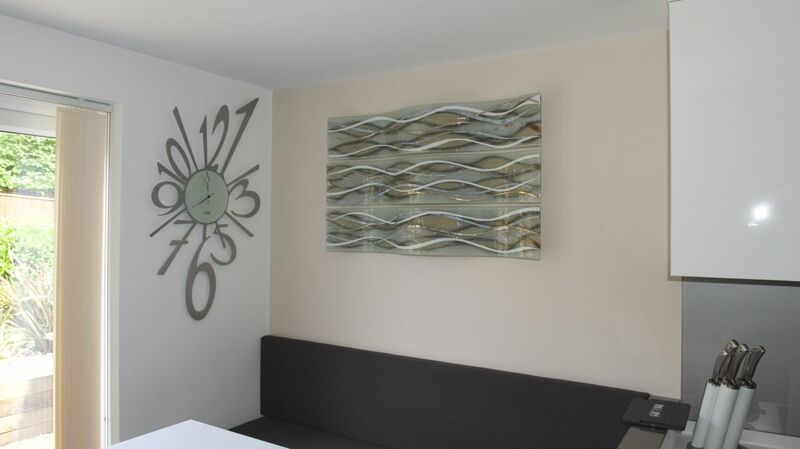 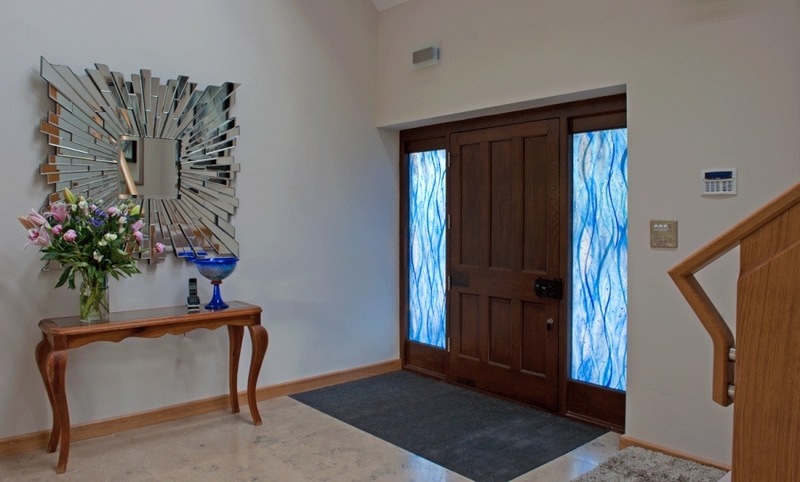 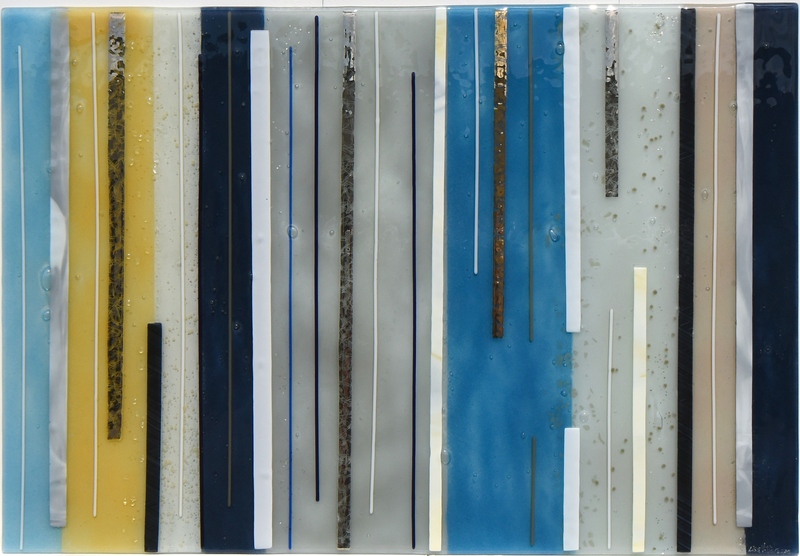 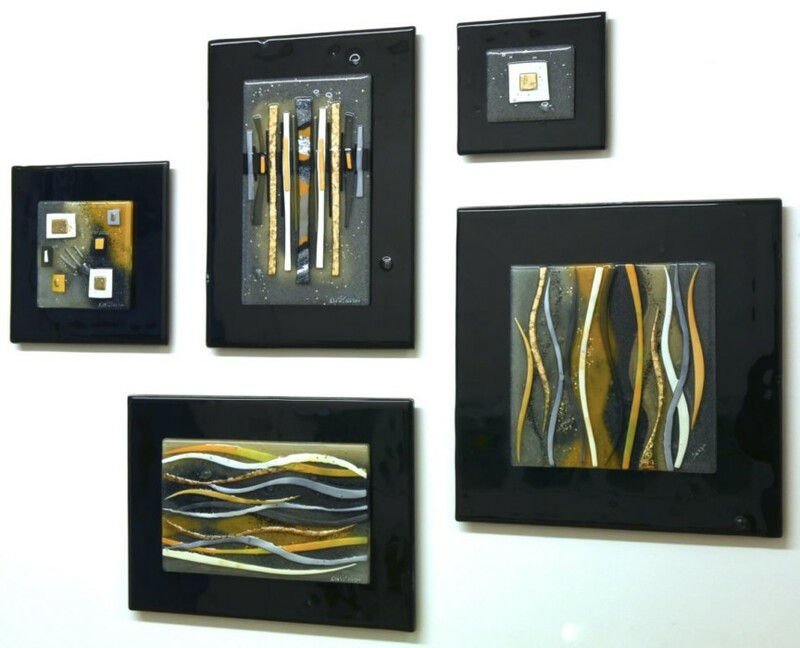 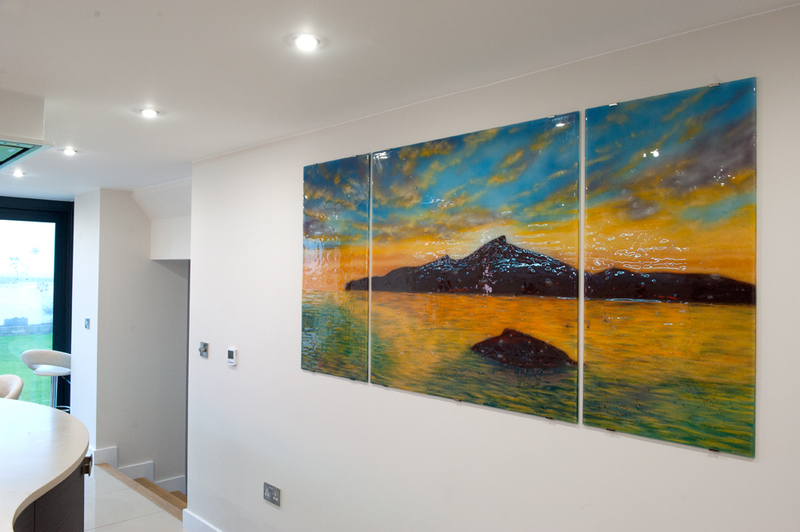 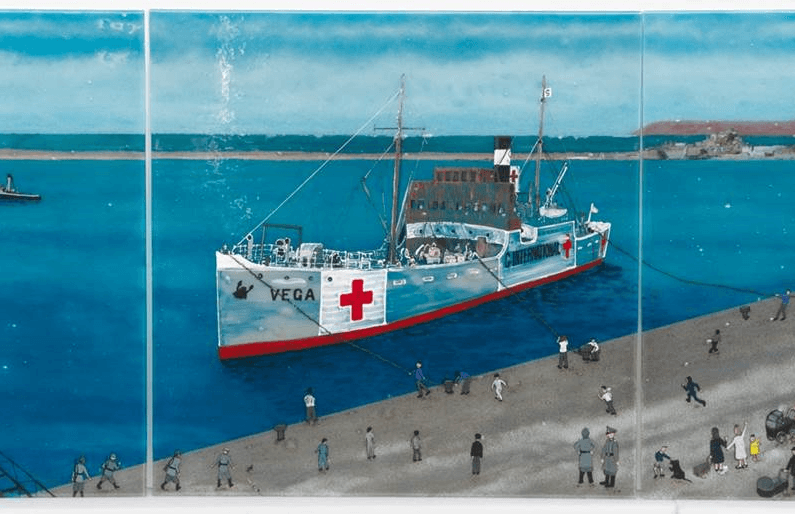 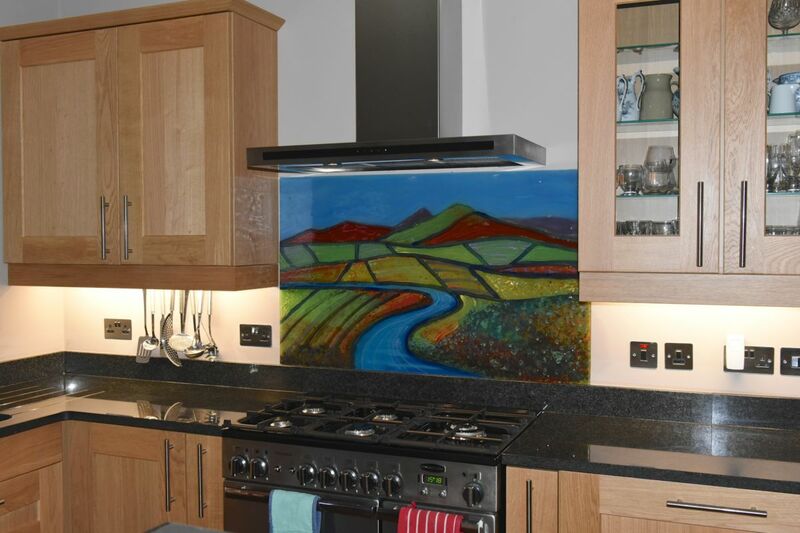 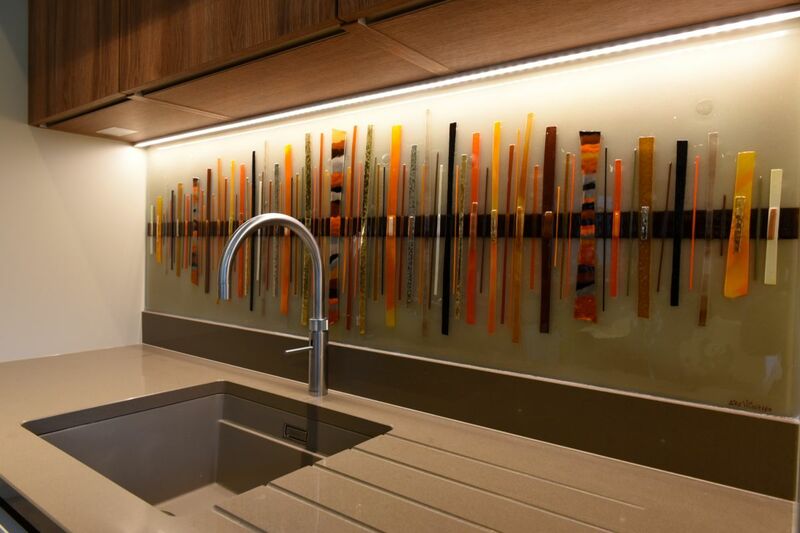 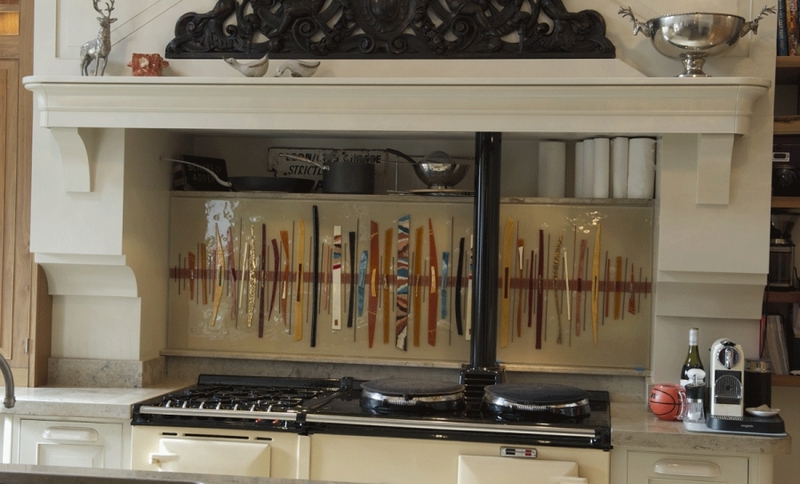 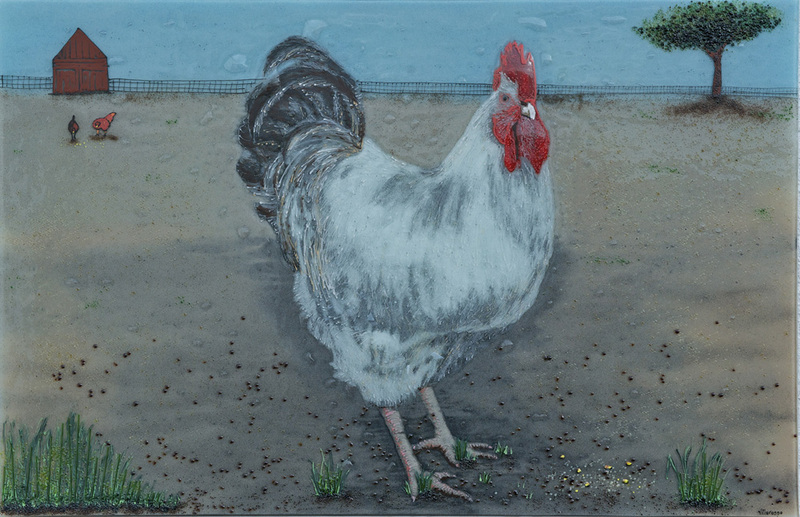 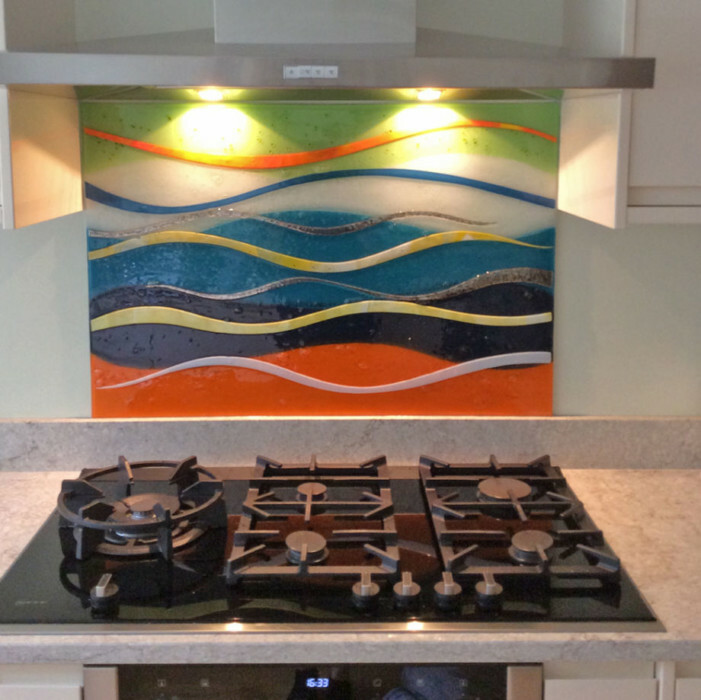 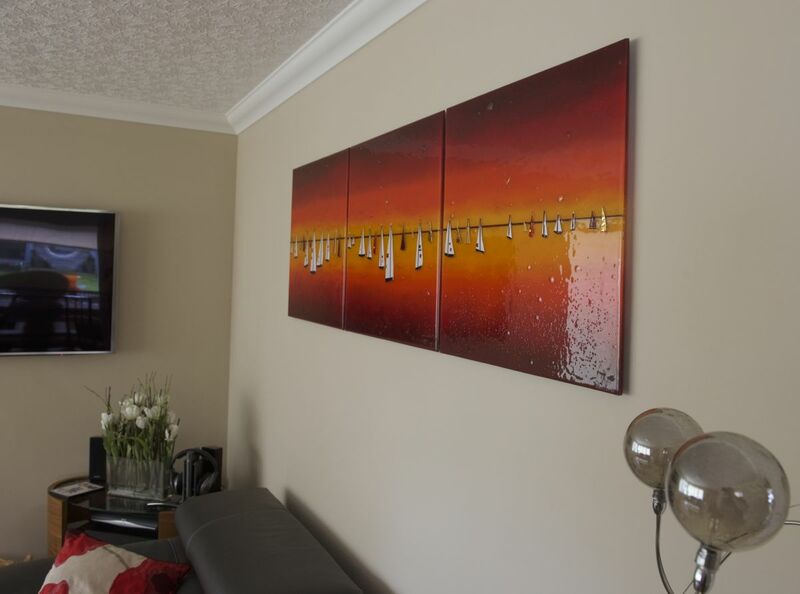 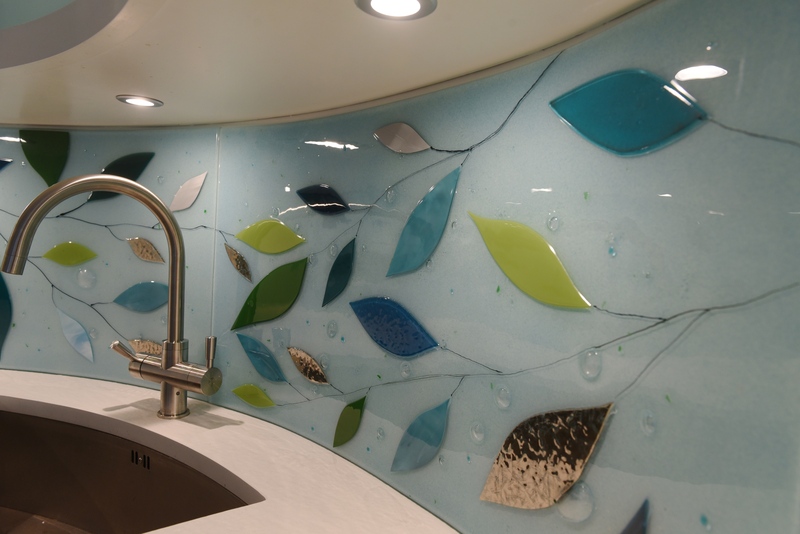 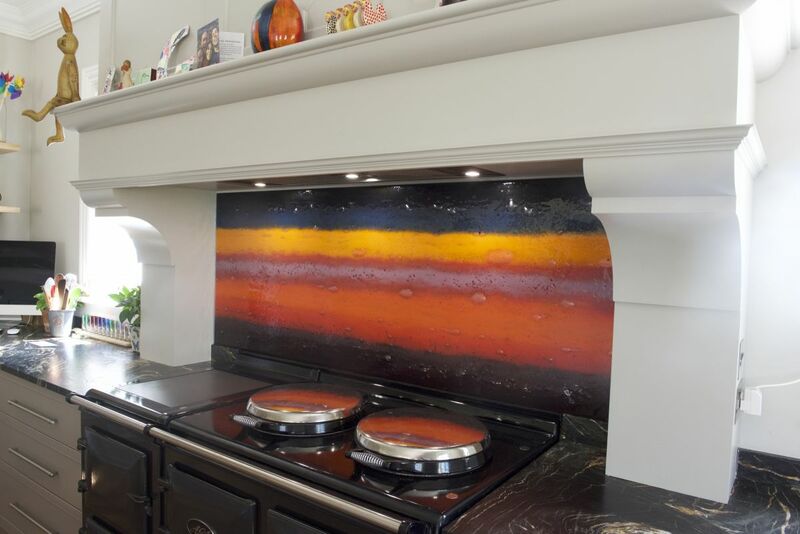 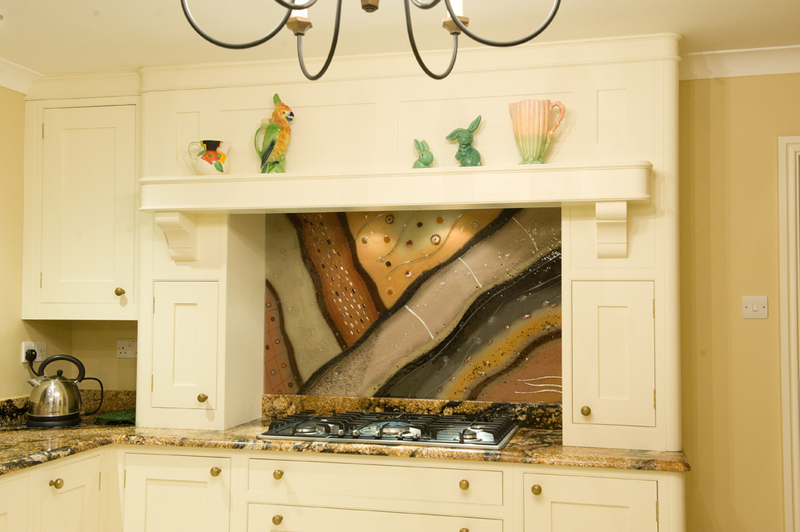 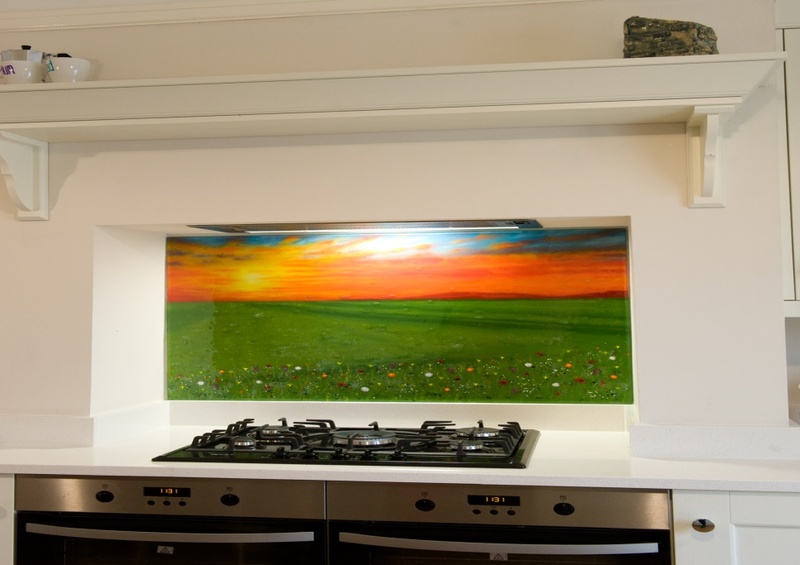 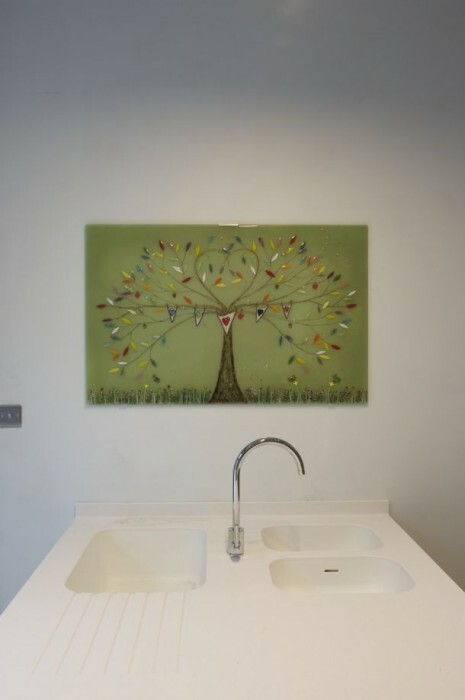 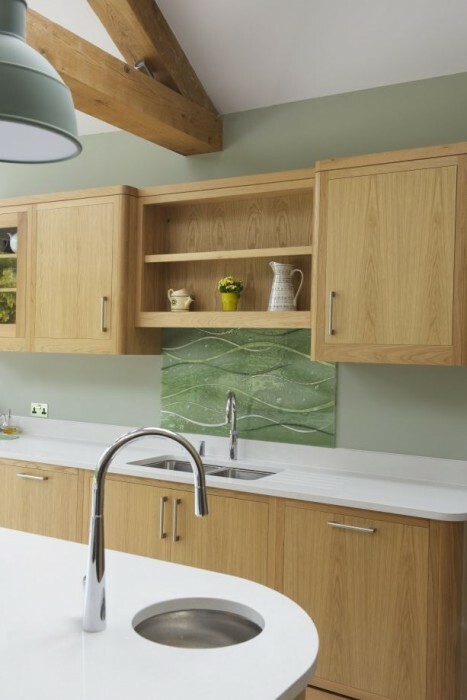 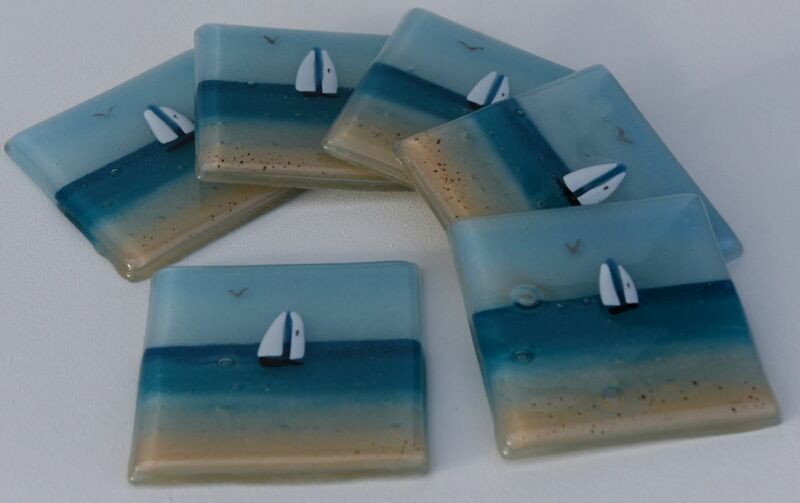 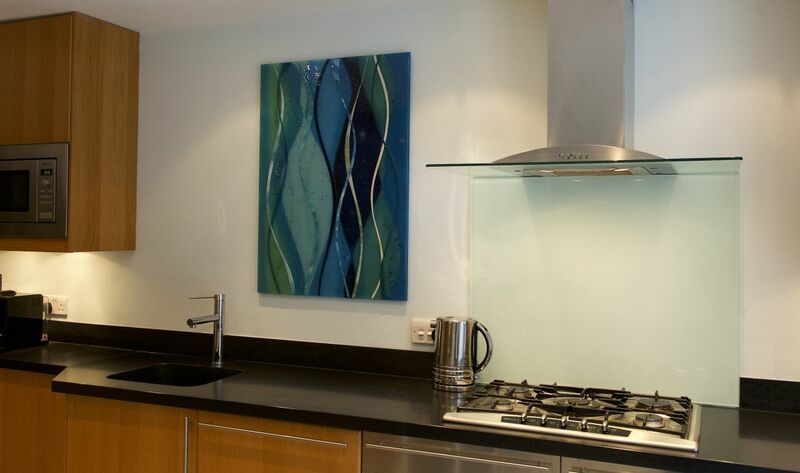 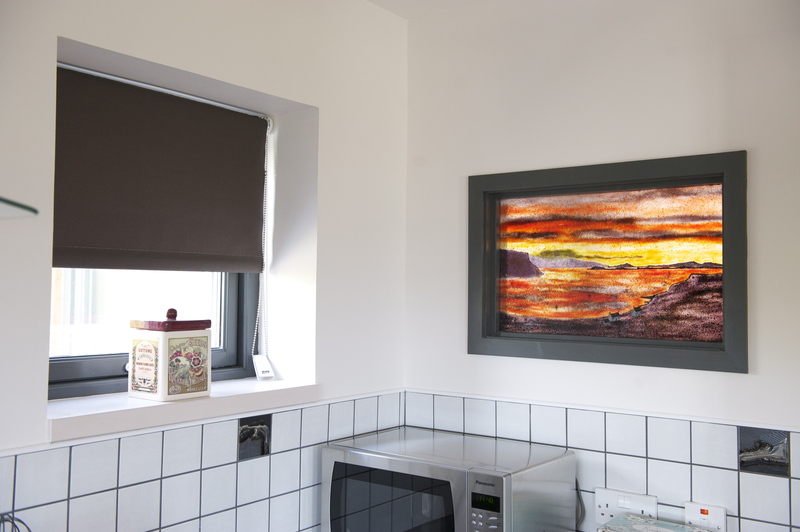 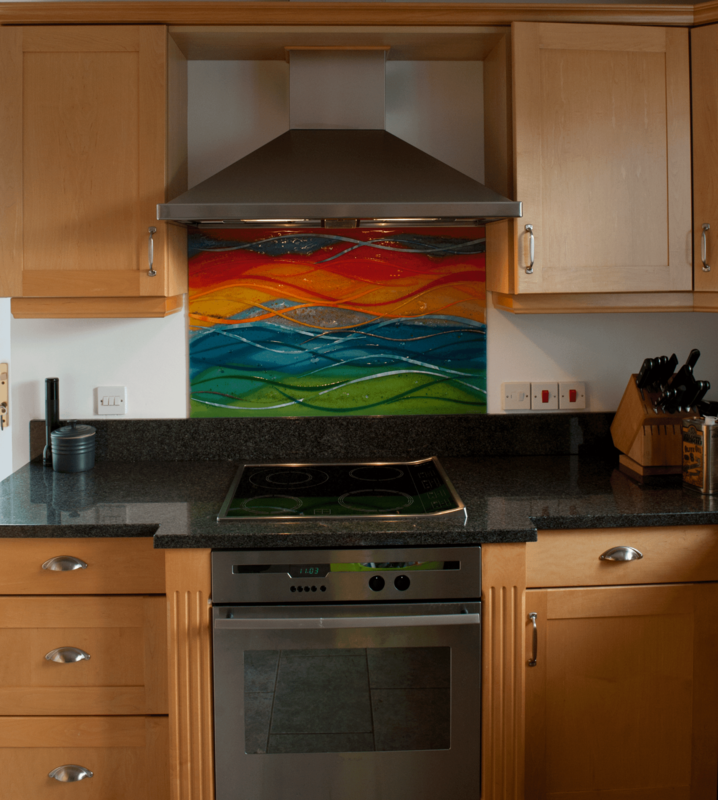 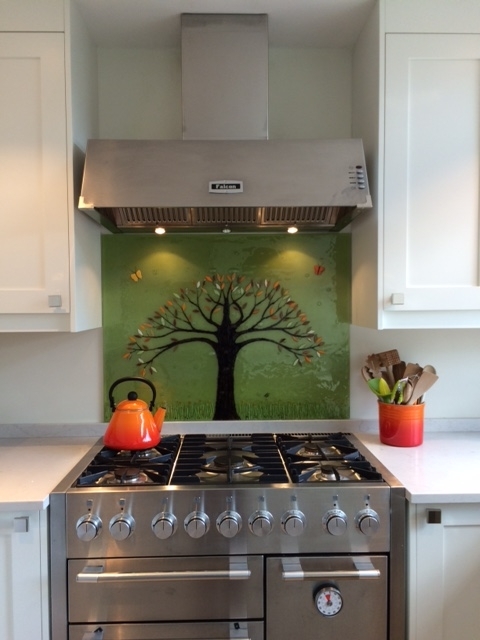 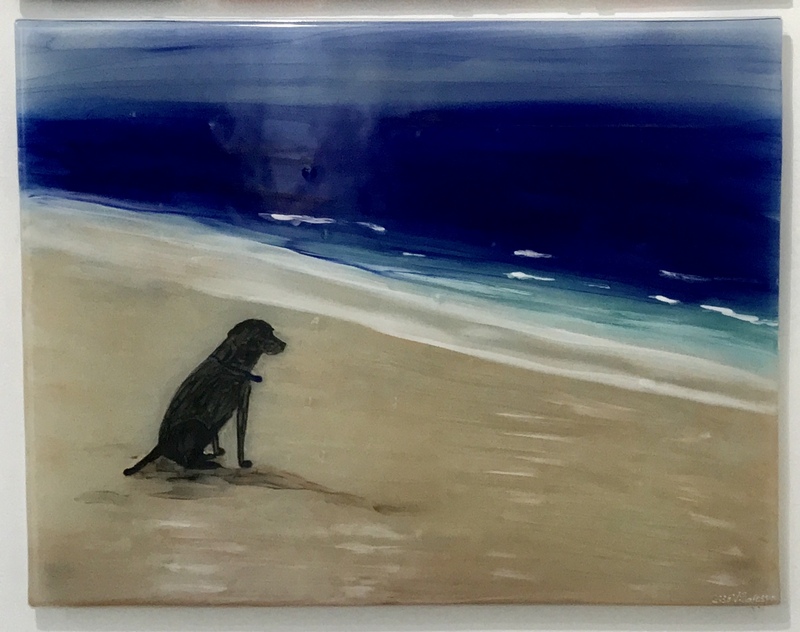 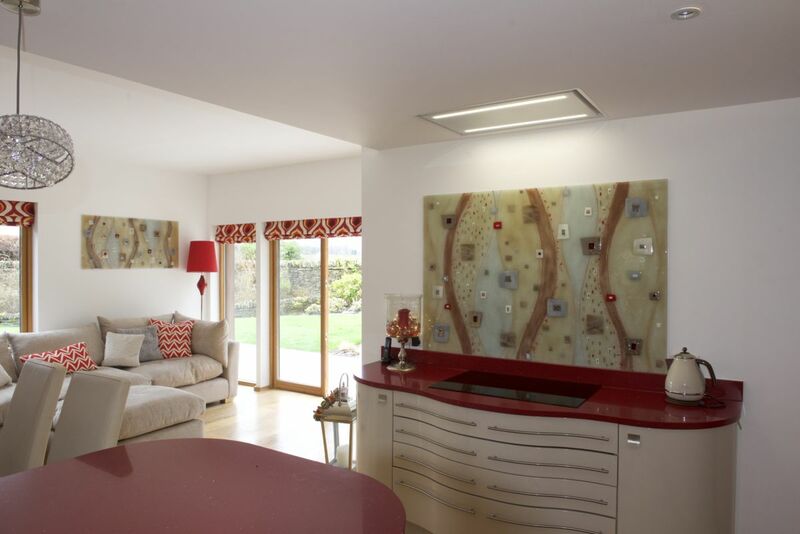 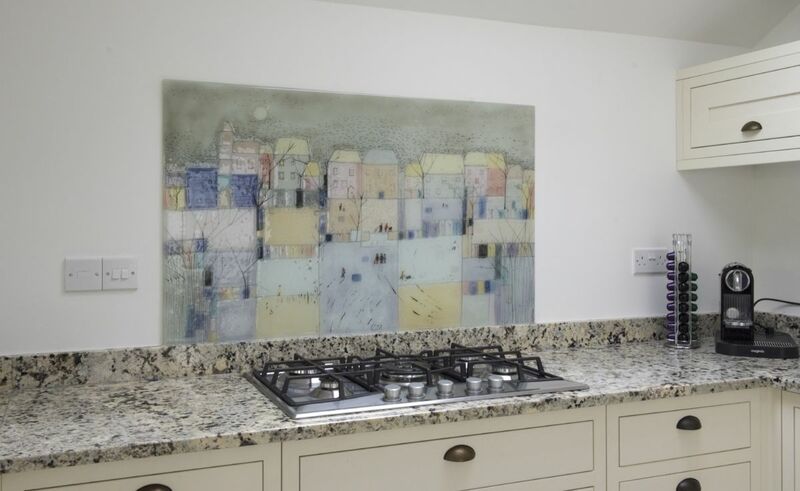 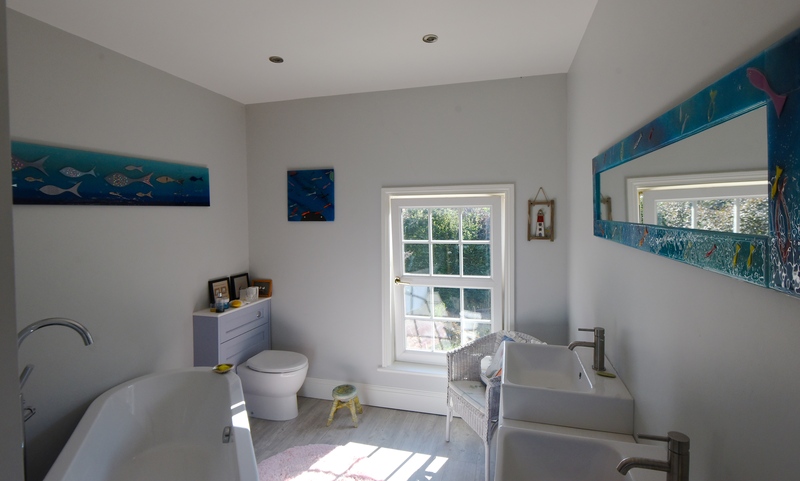 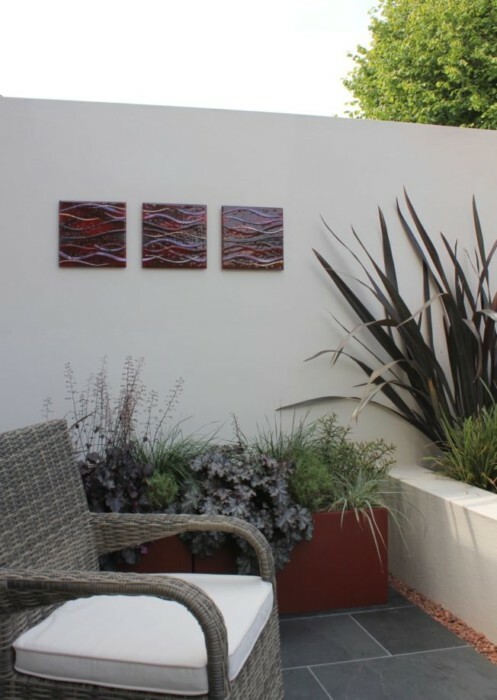 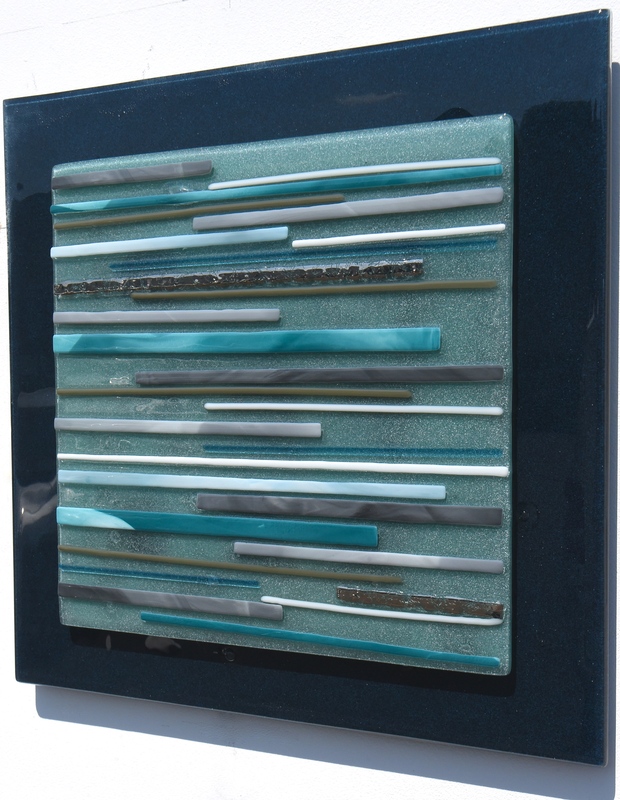 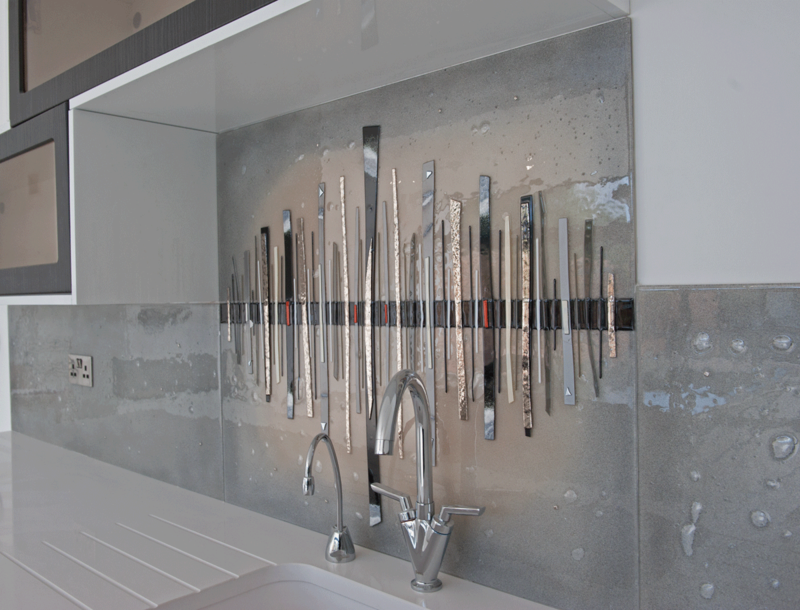 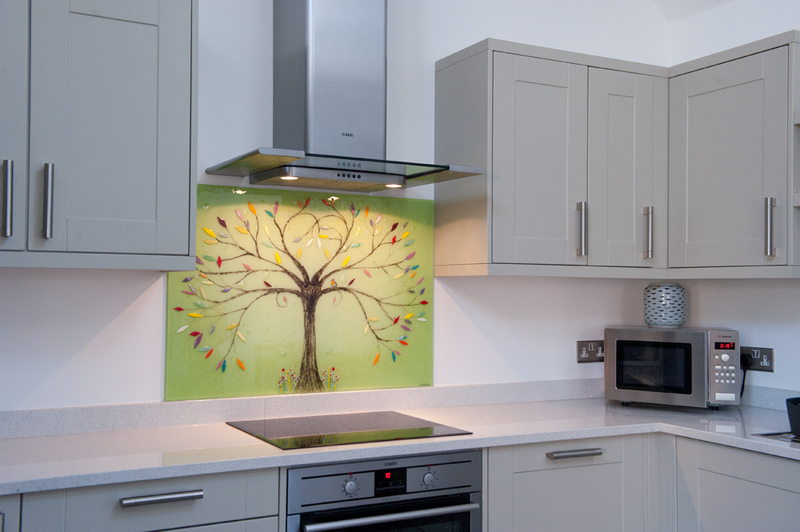 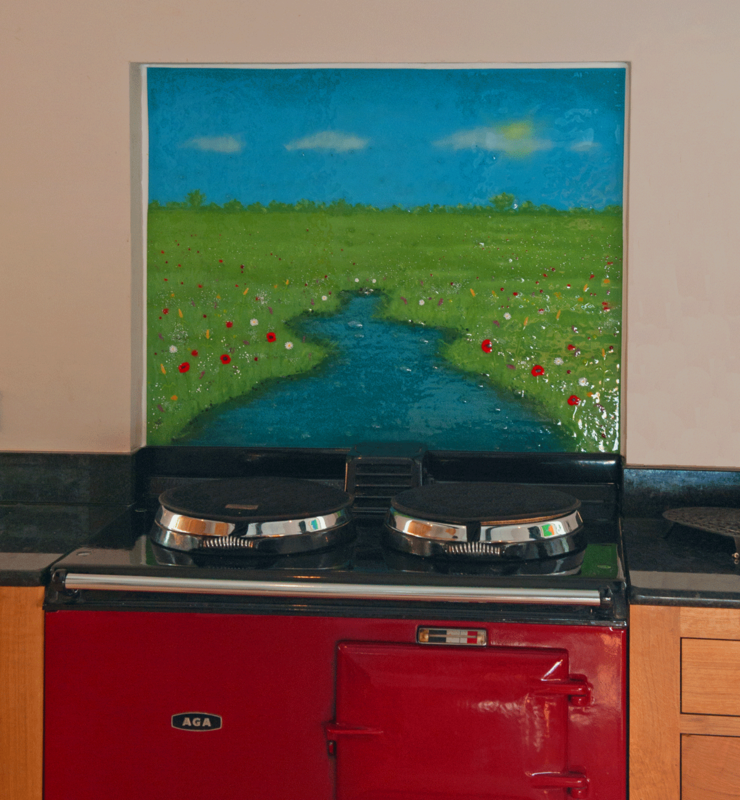 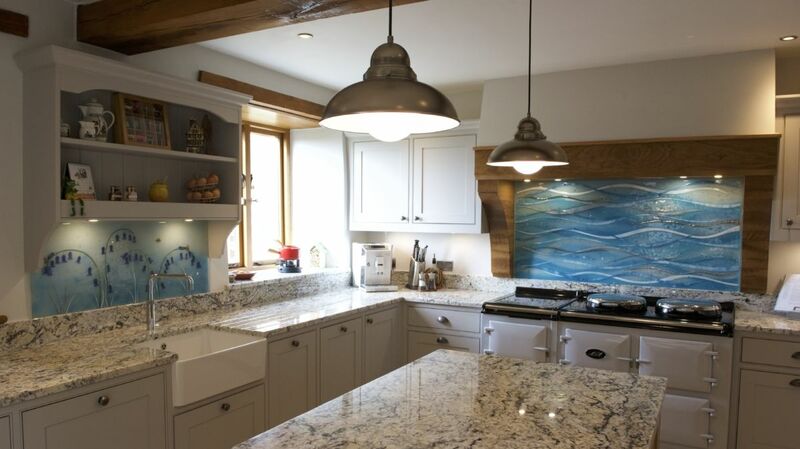 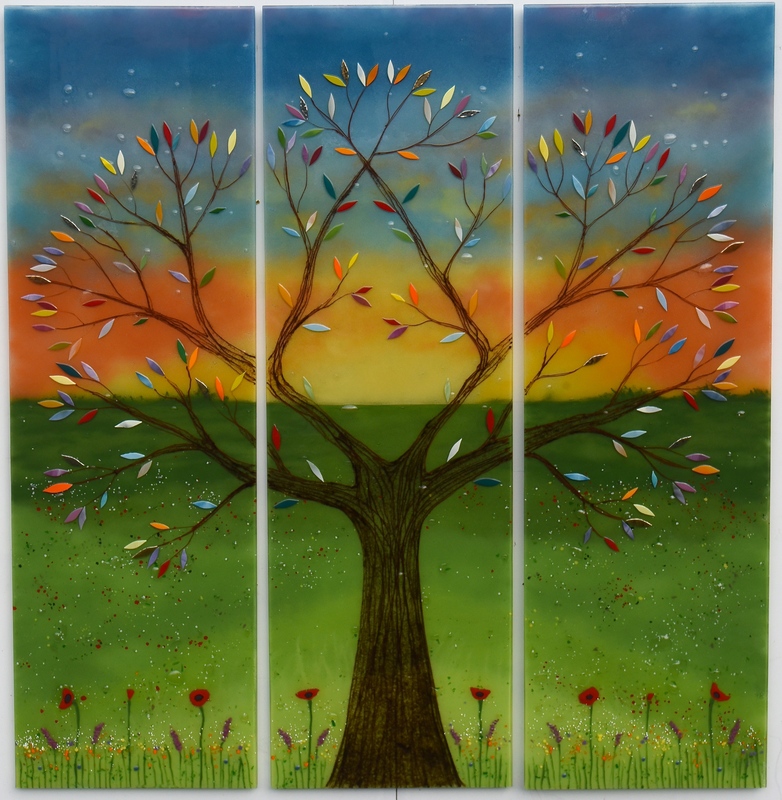 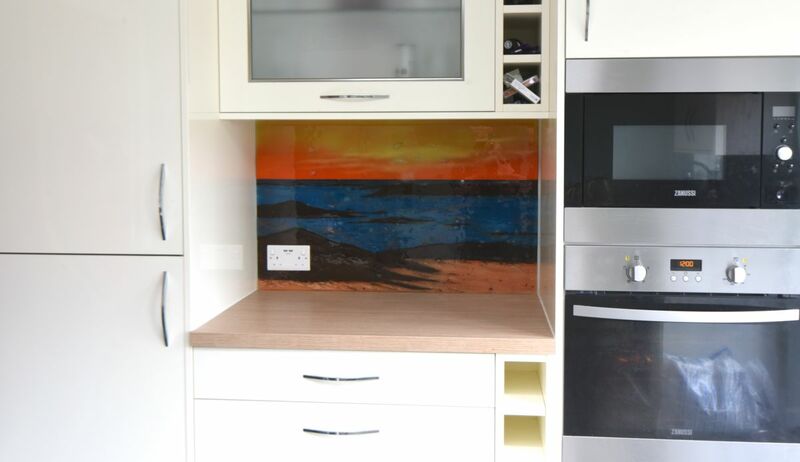 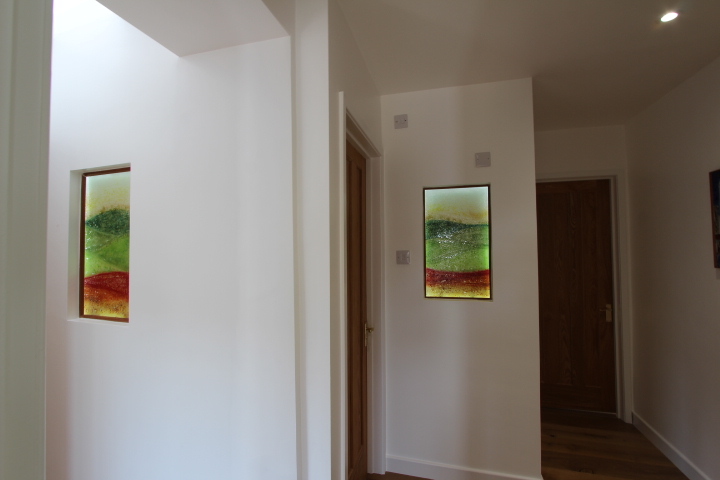 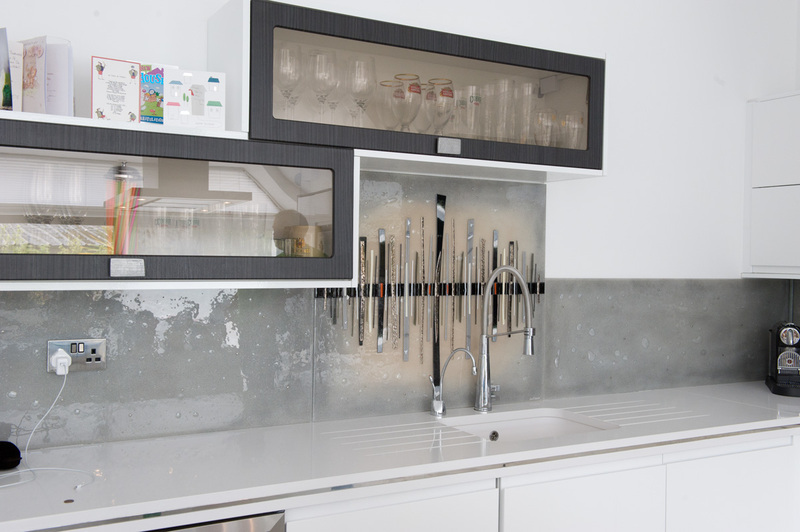 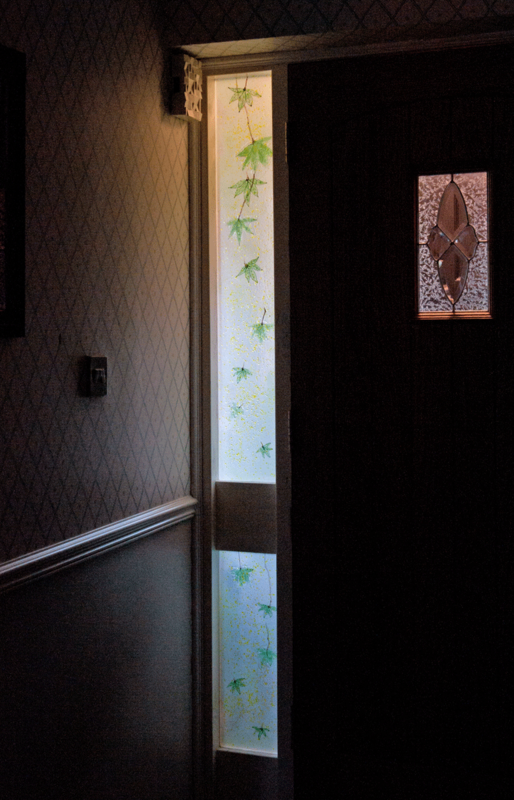 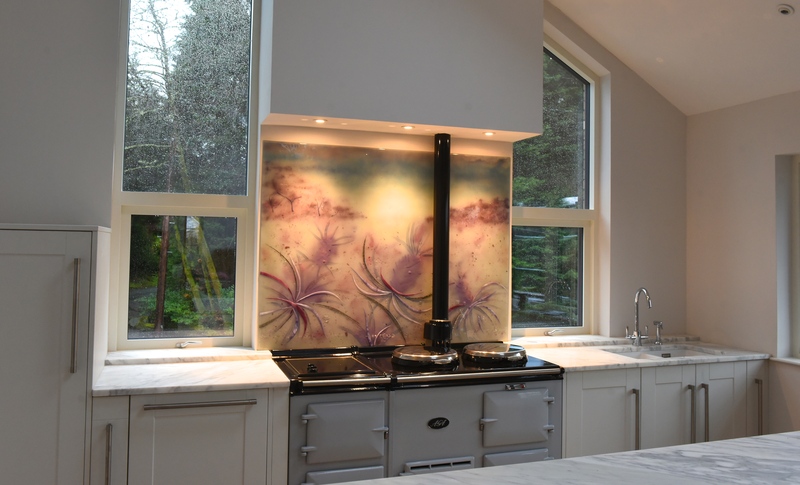 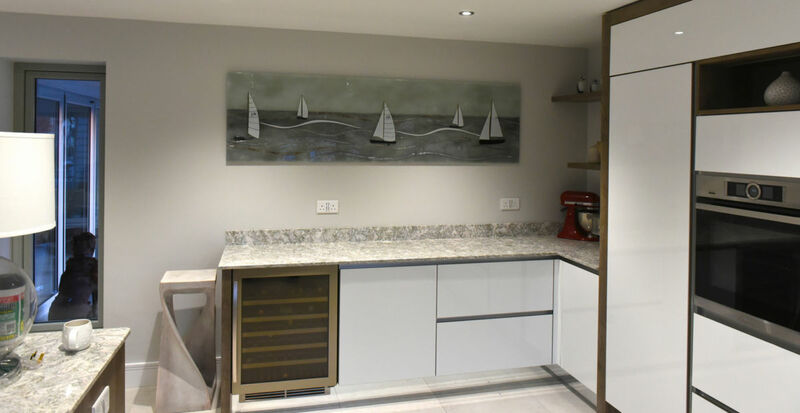 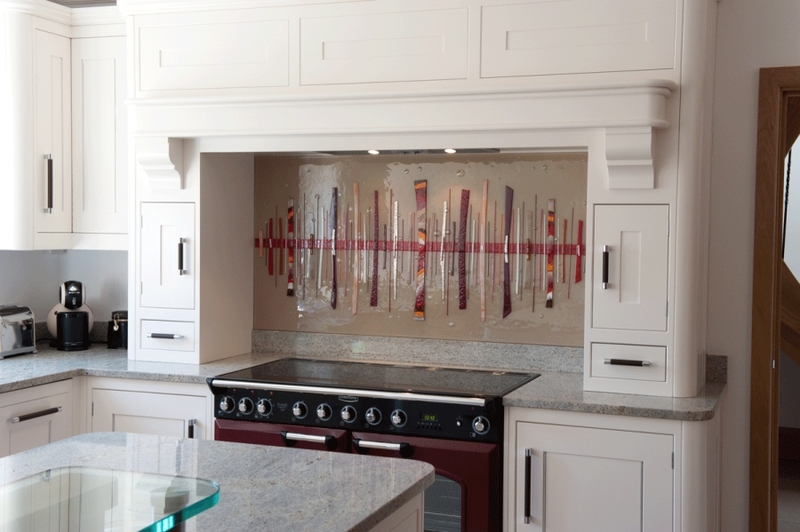 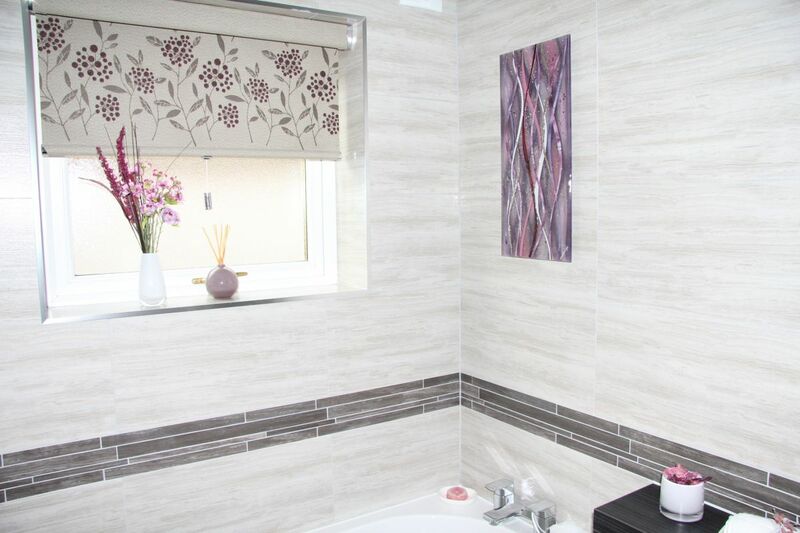 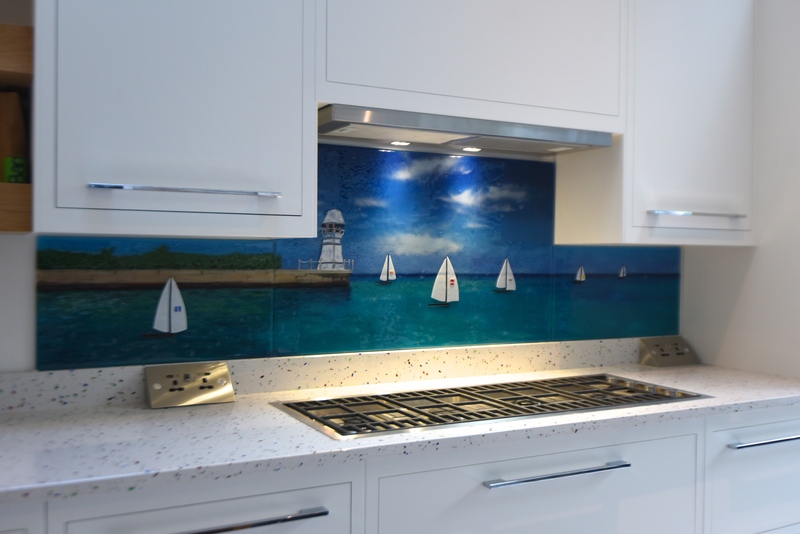 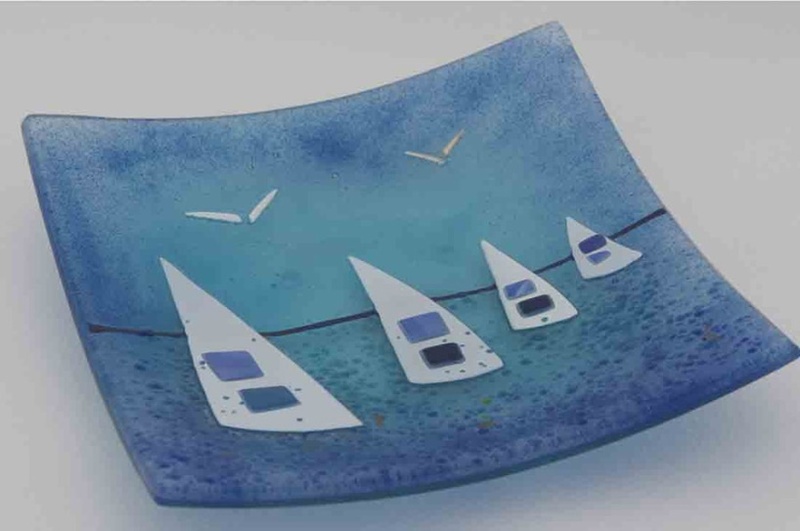 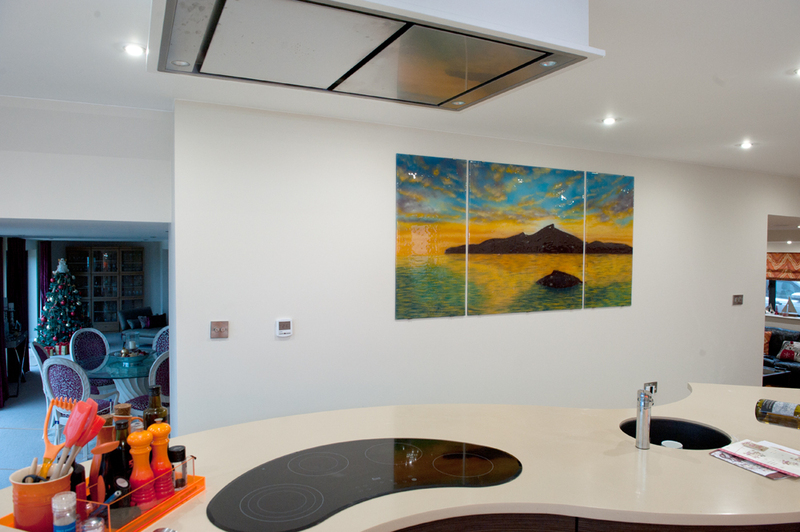 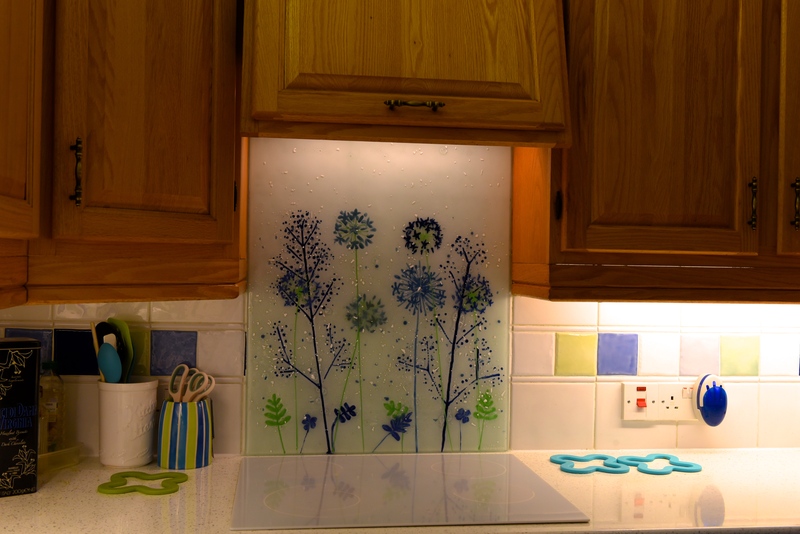 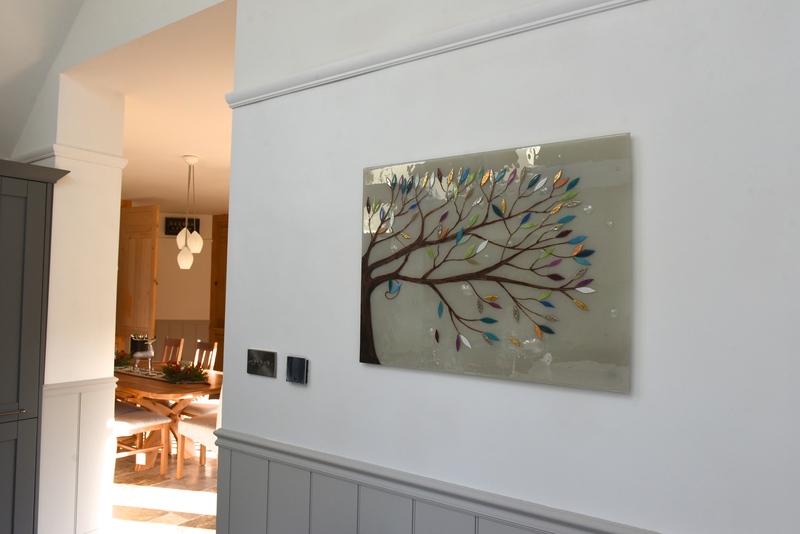 There’s really nowhere that our fused glass art can’t go, and no home that can’t benefit from the addition of the perfect piece in the perfect place. 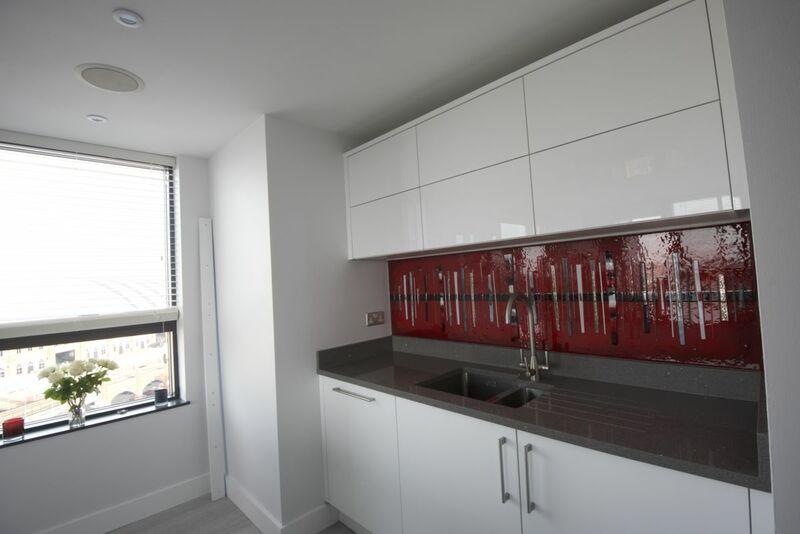 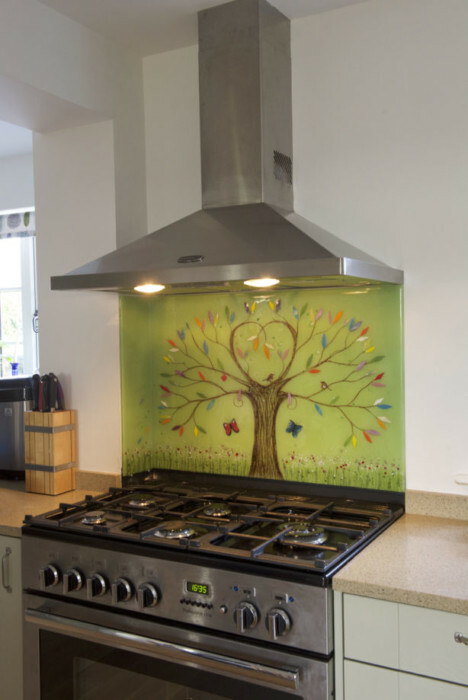 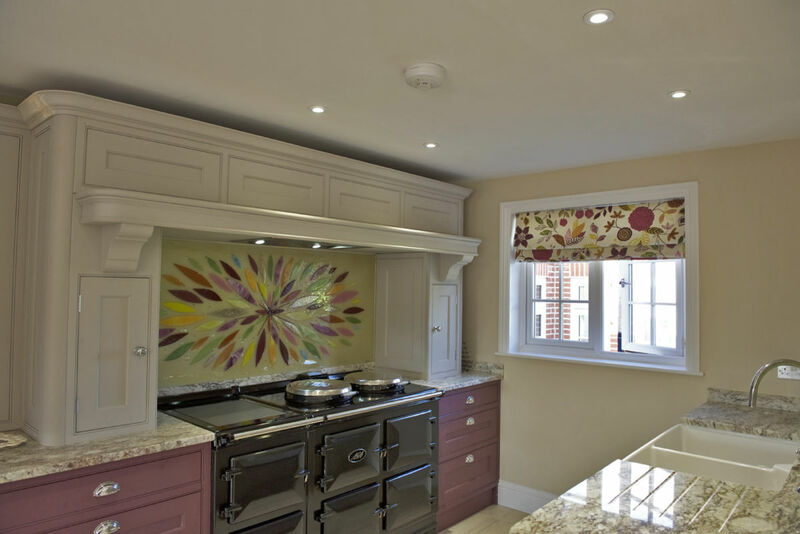 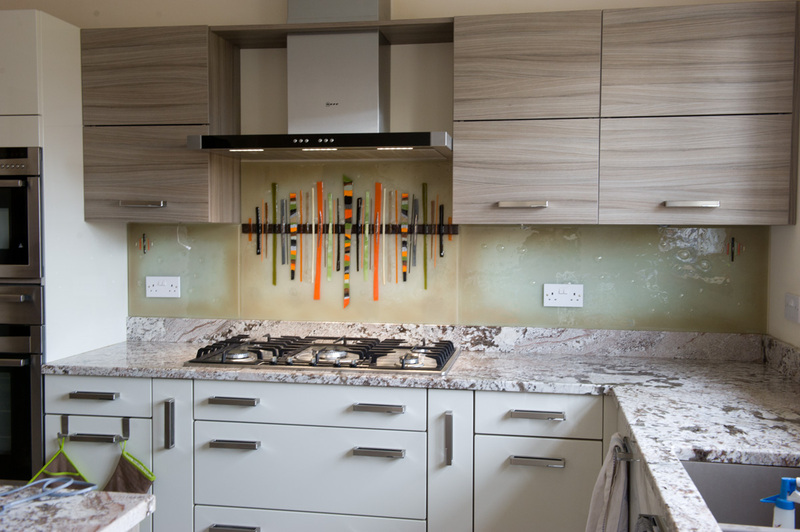 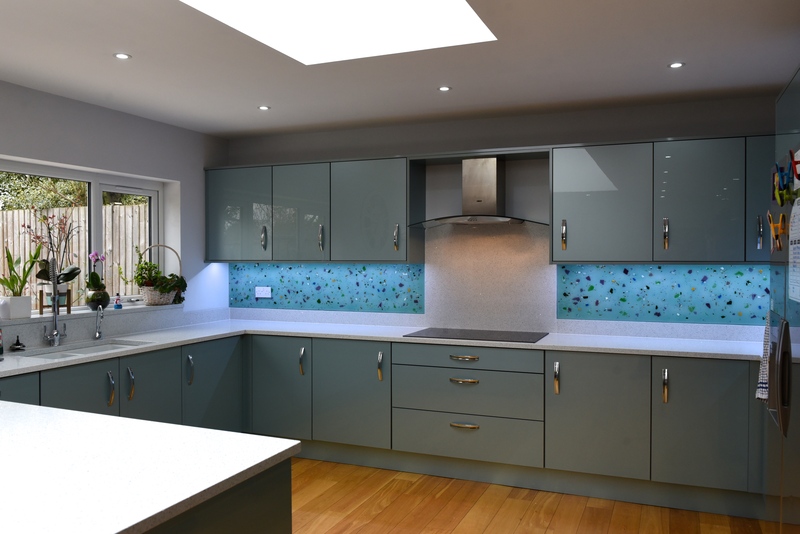 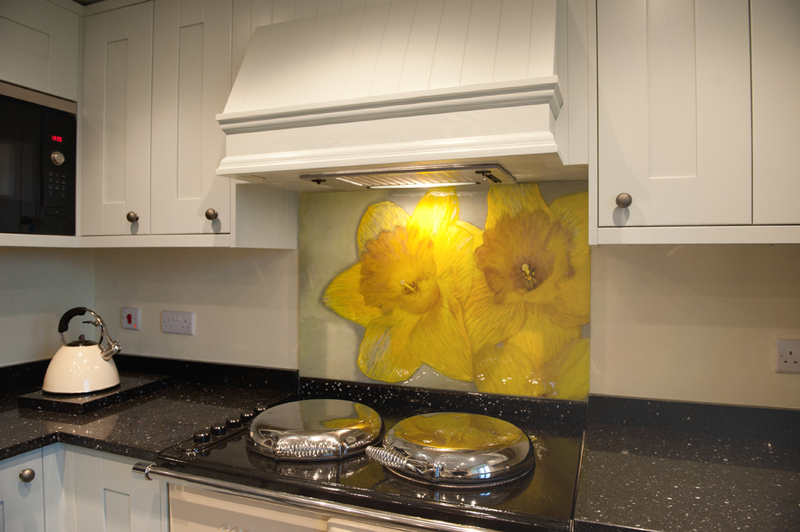 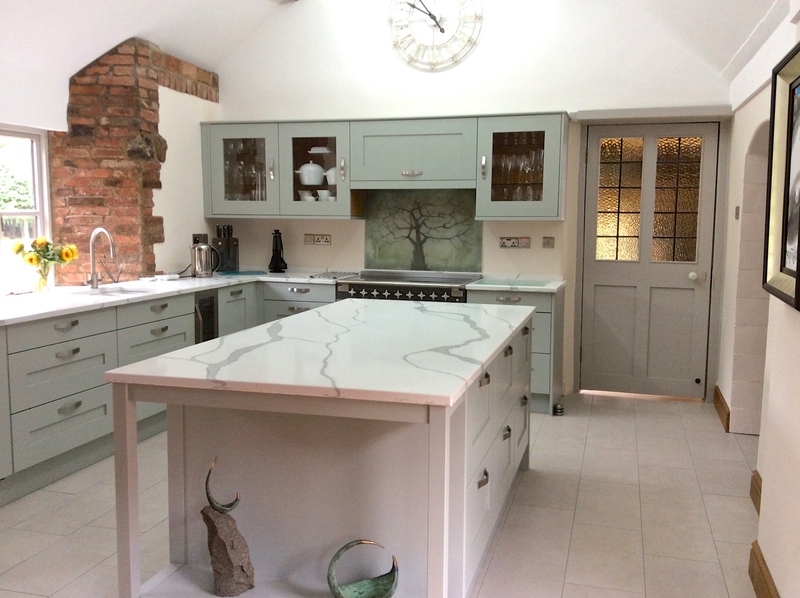 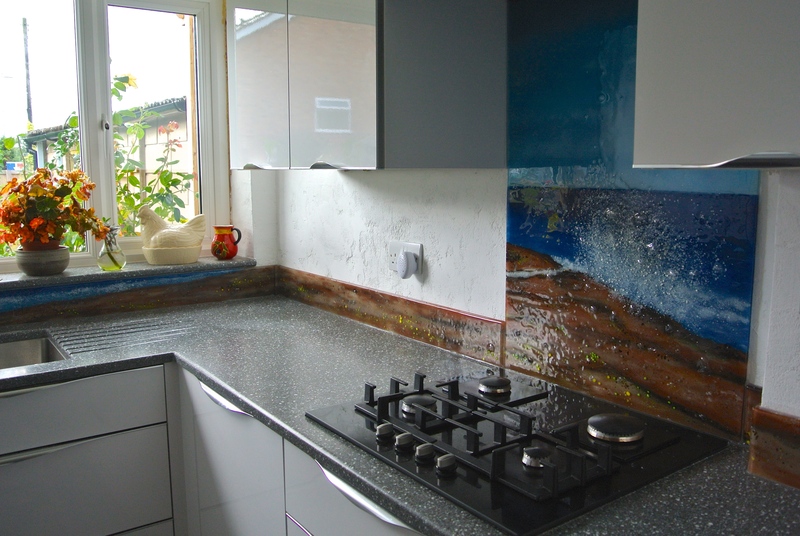 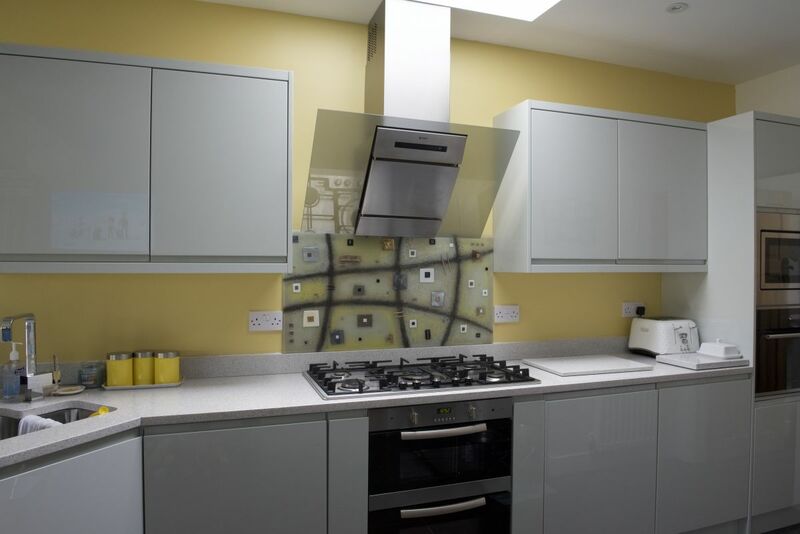 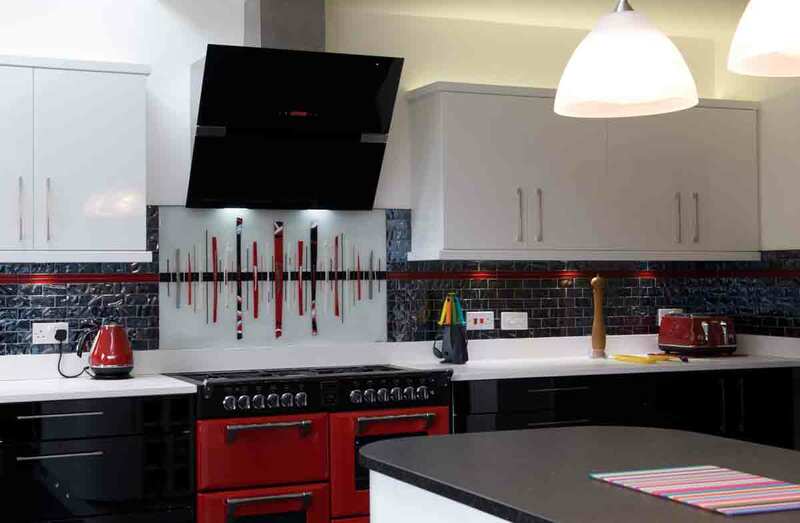 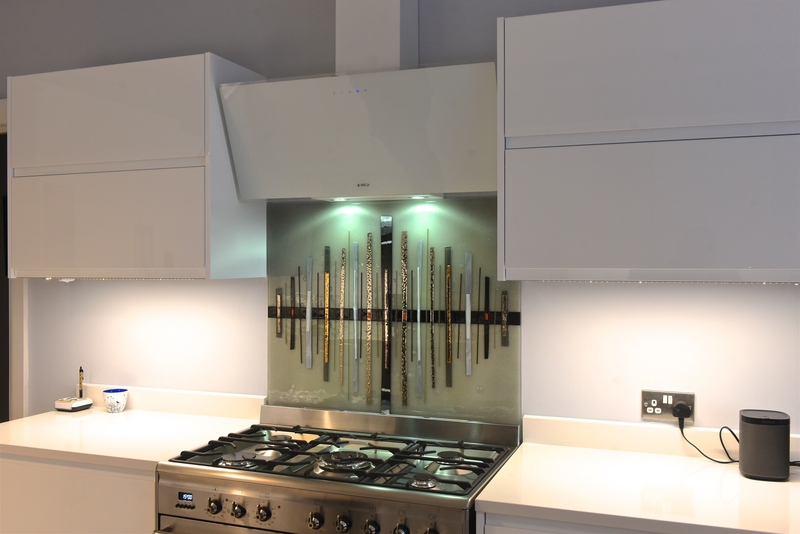 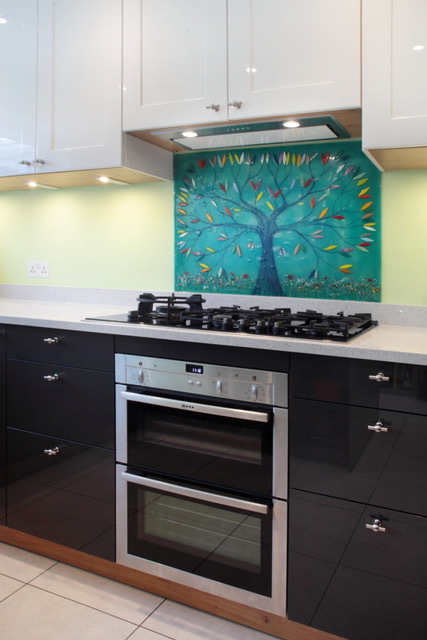 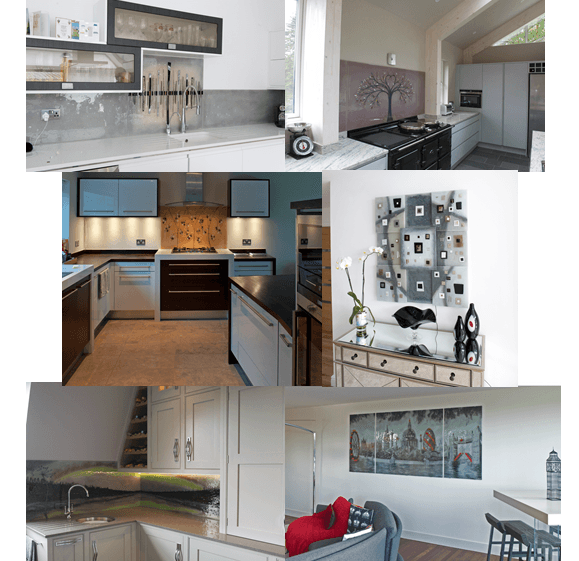 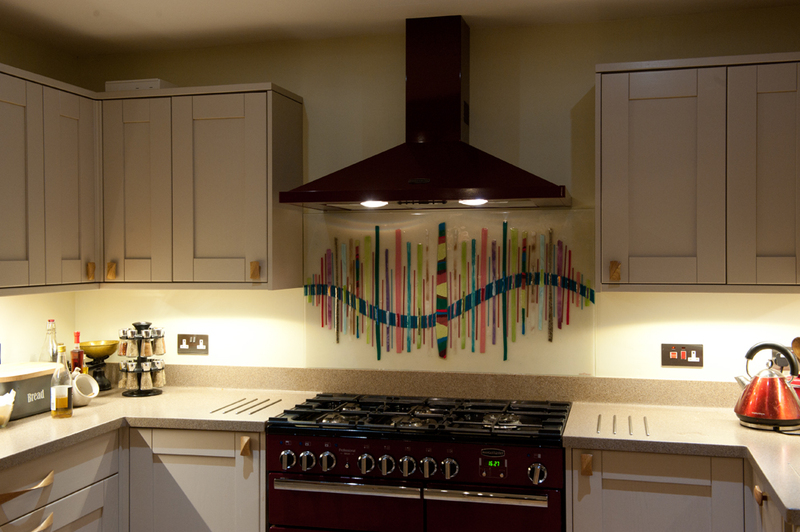 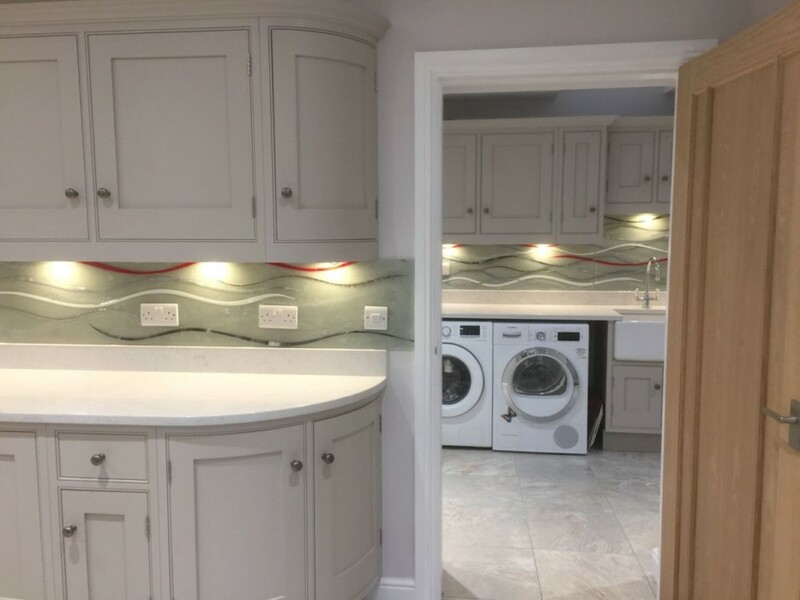 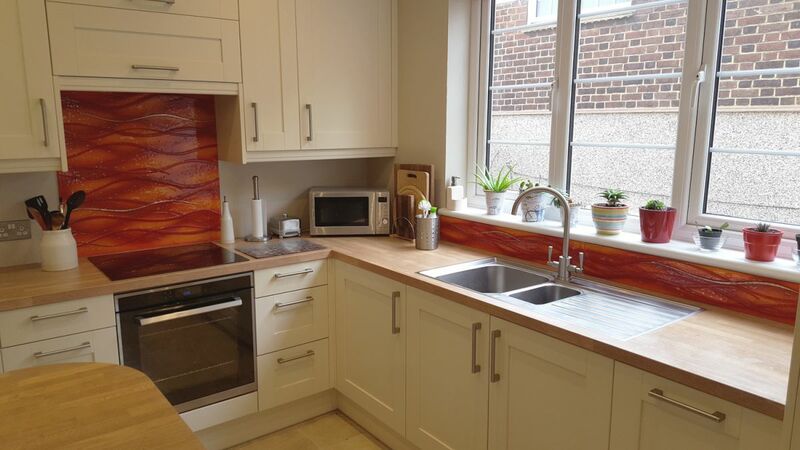 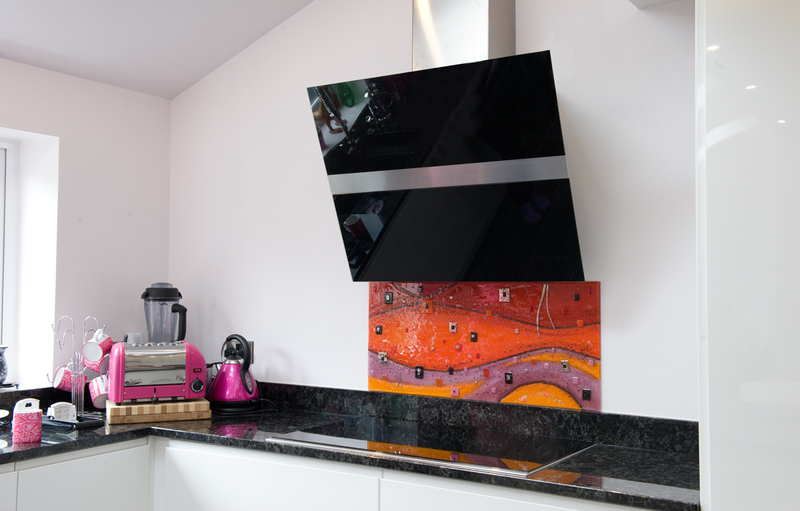 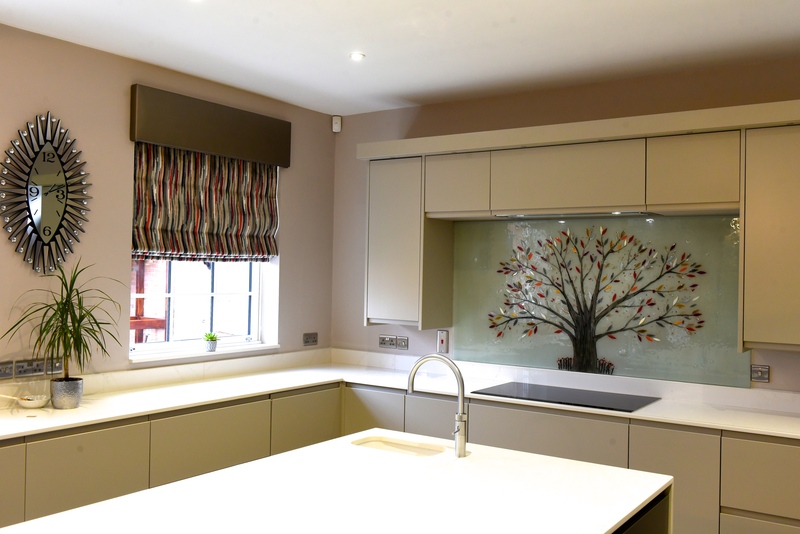 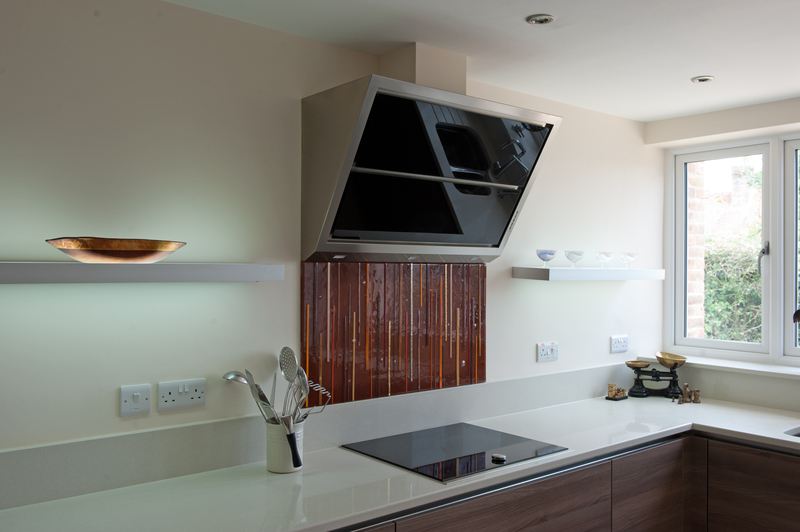 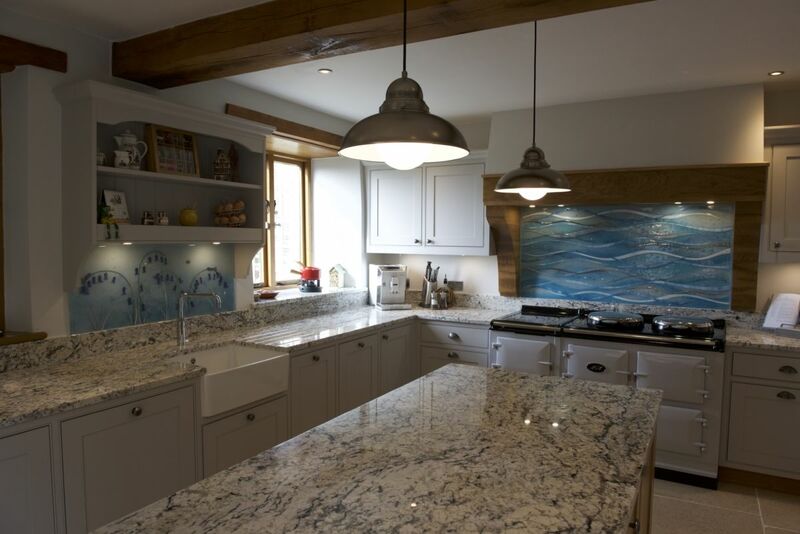 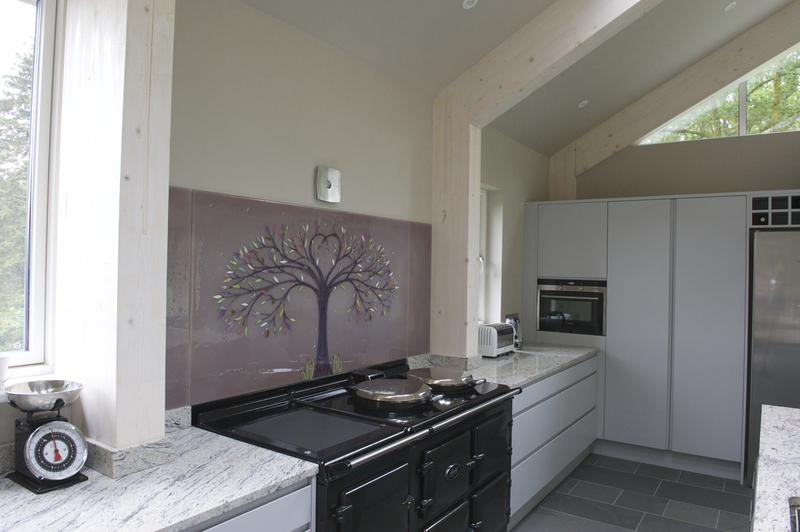 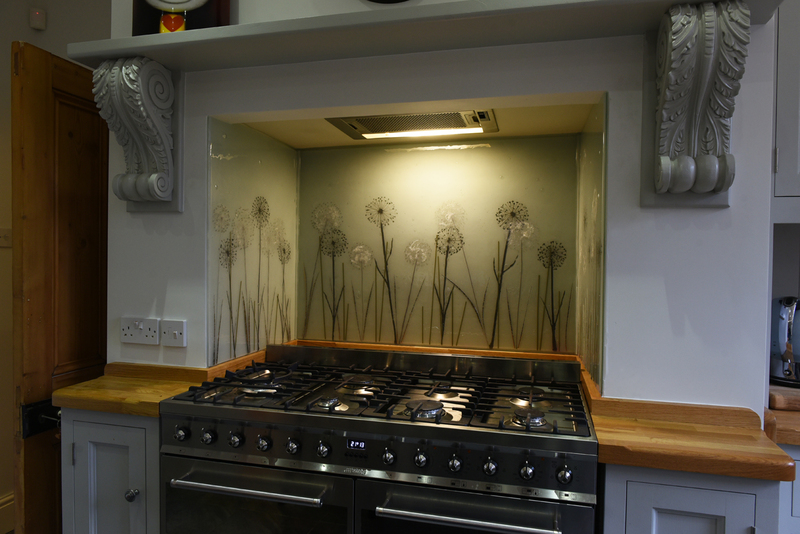 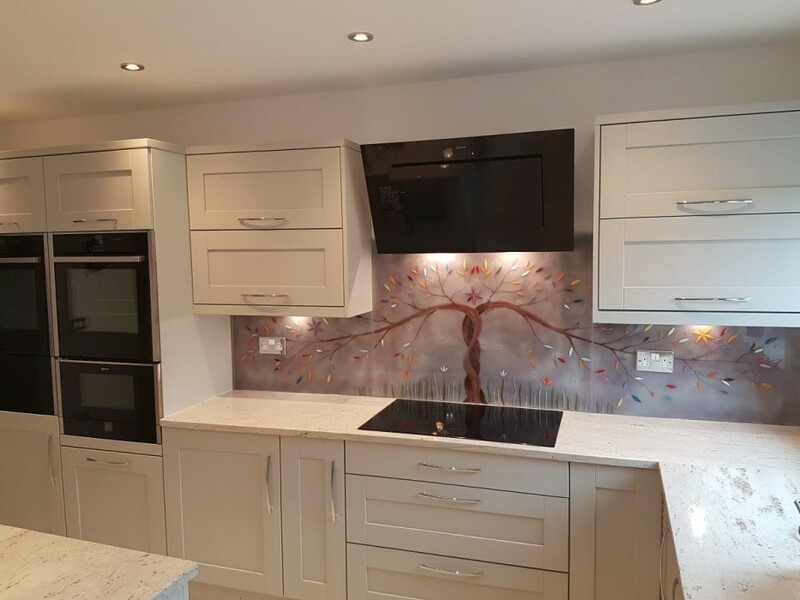 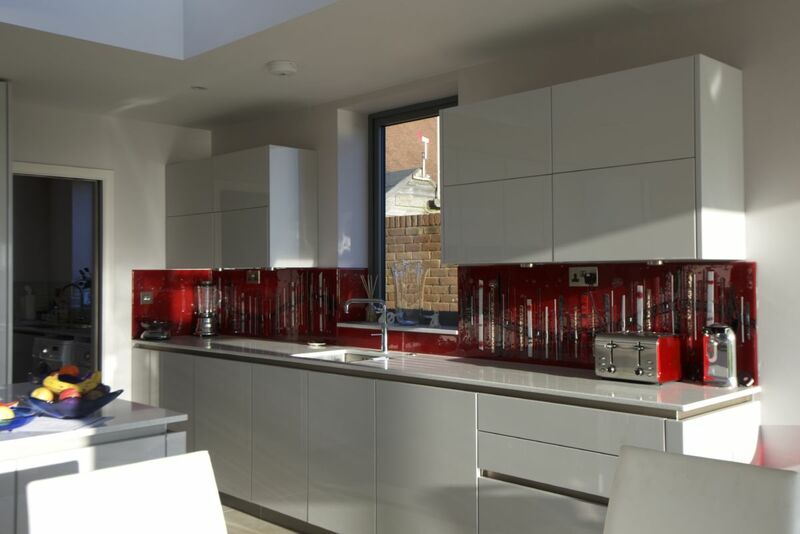 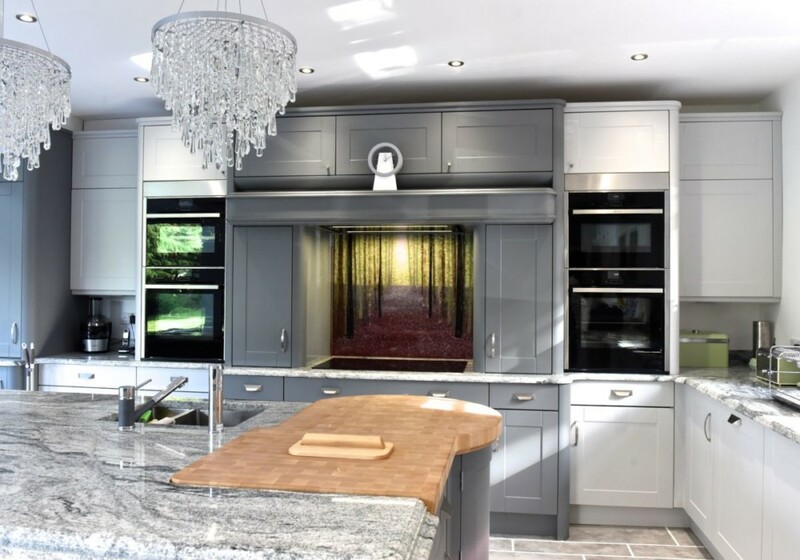 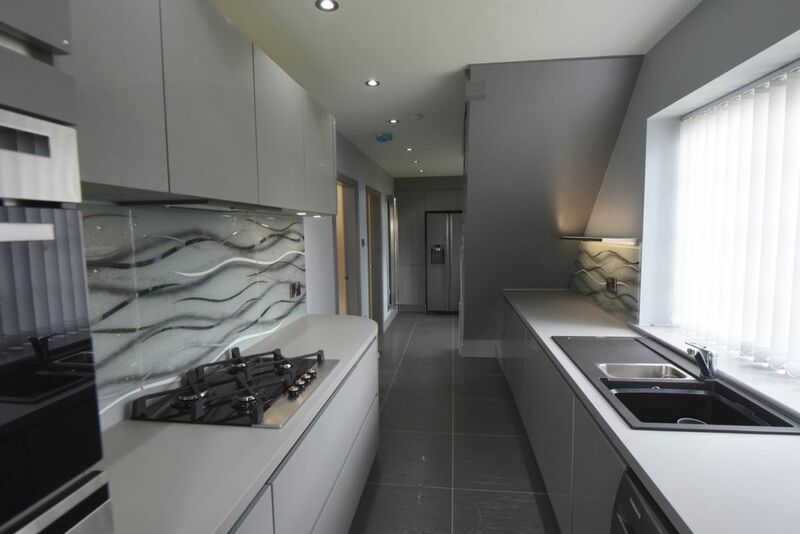 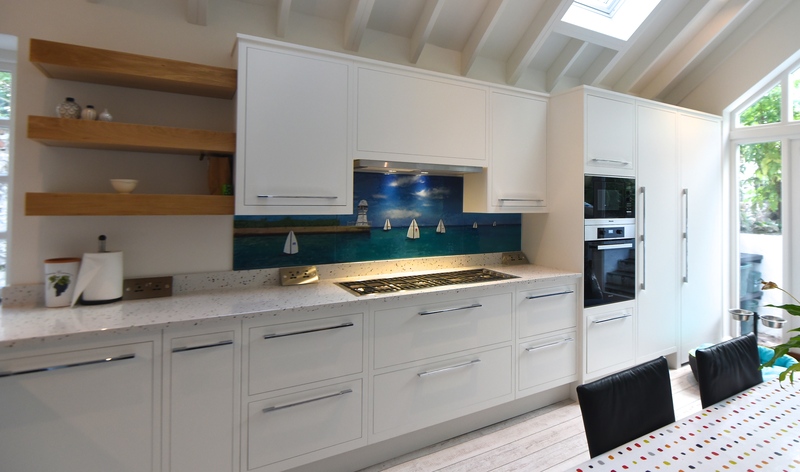 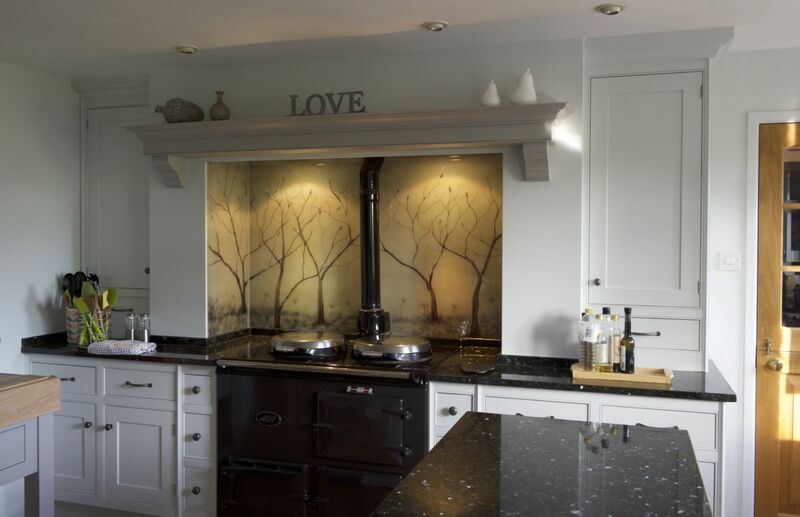 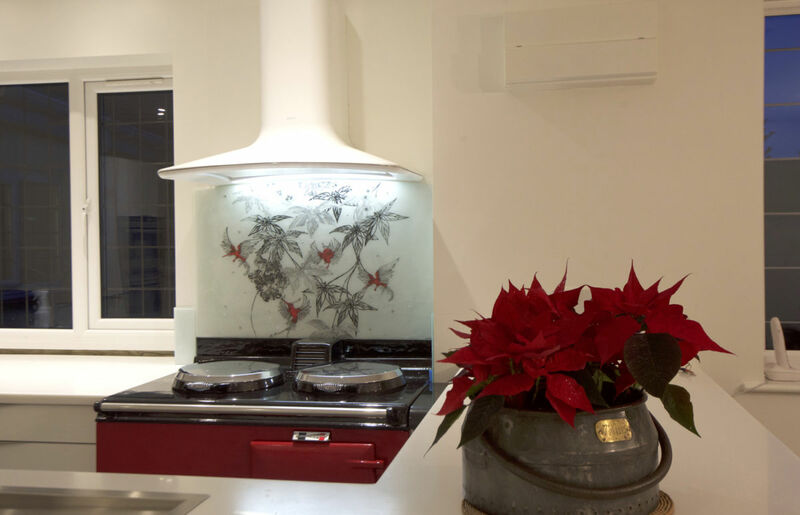 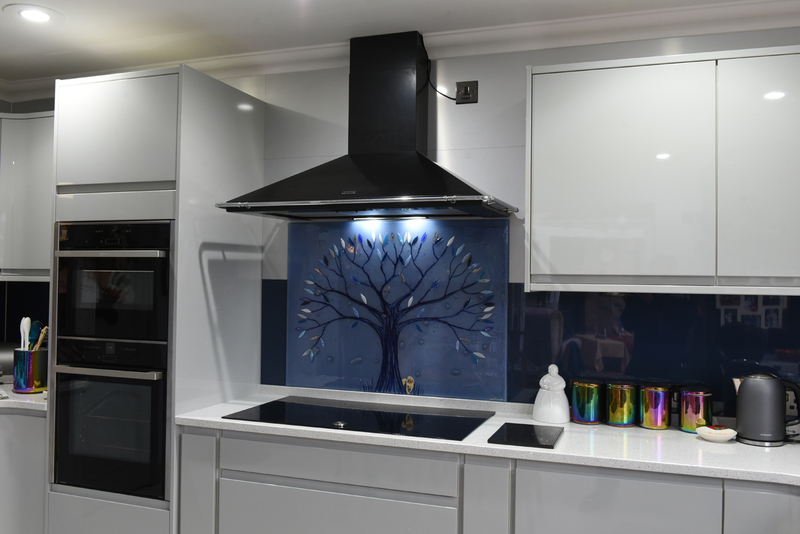 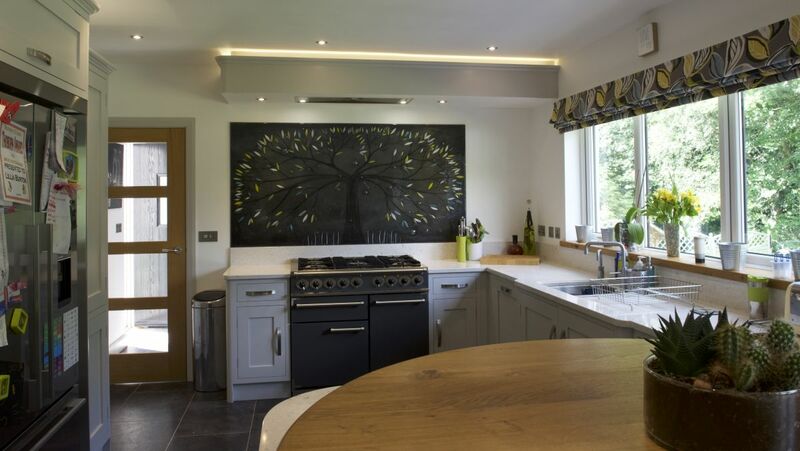 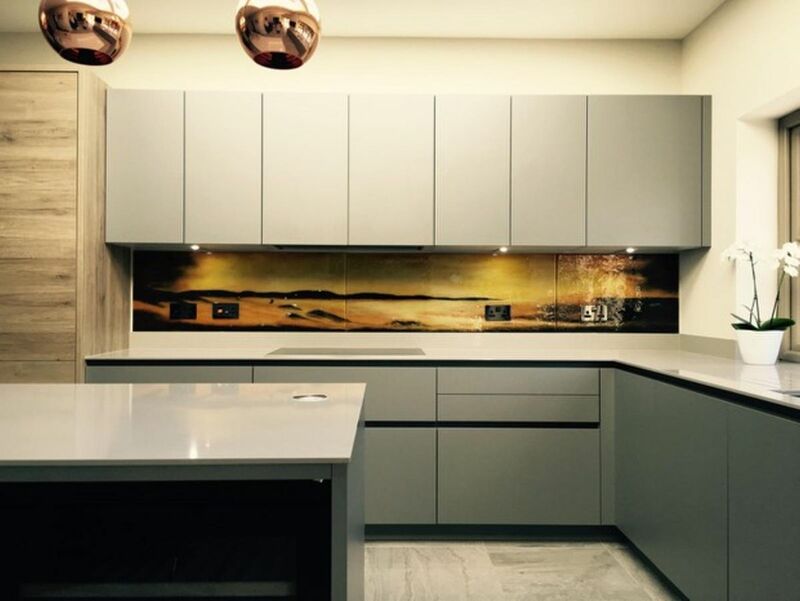 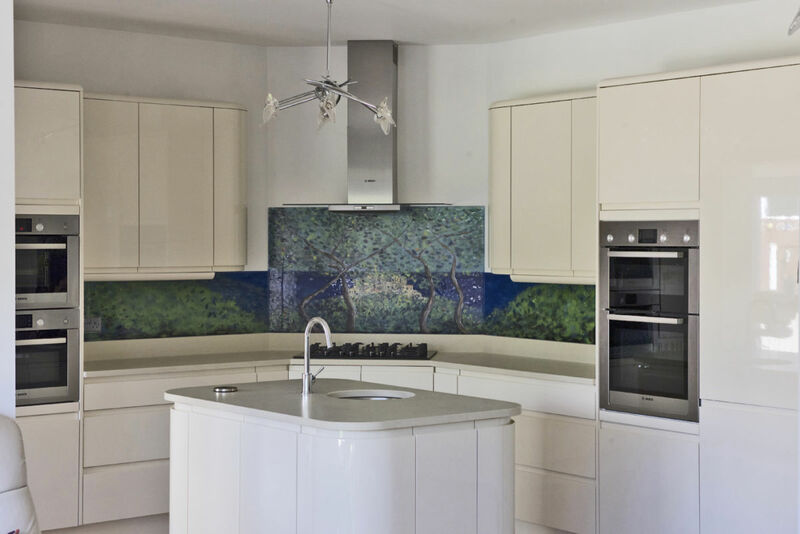 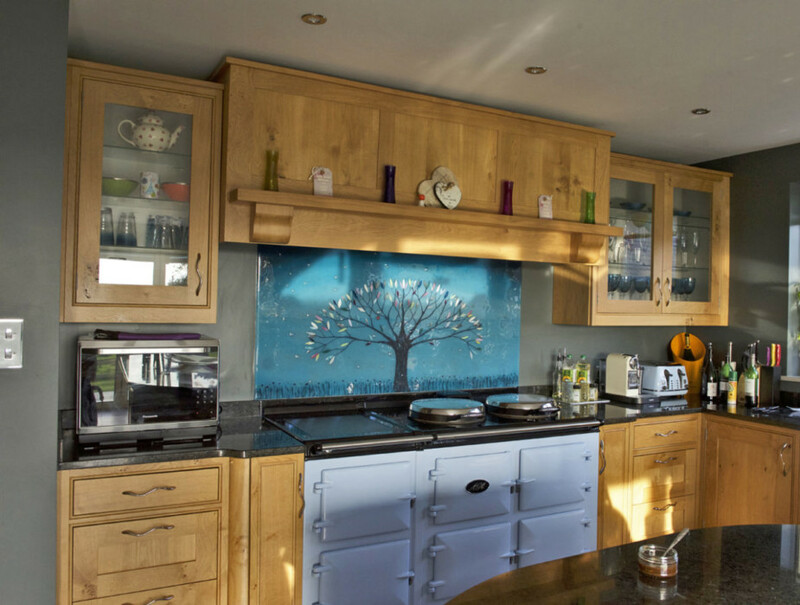 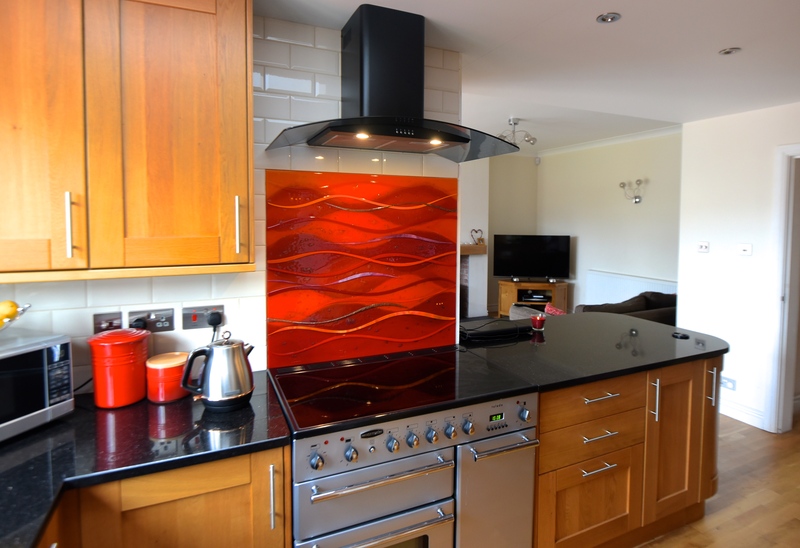 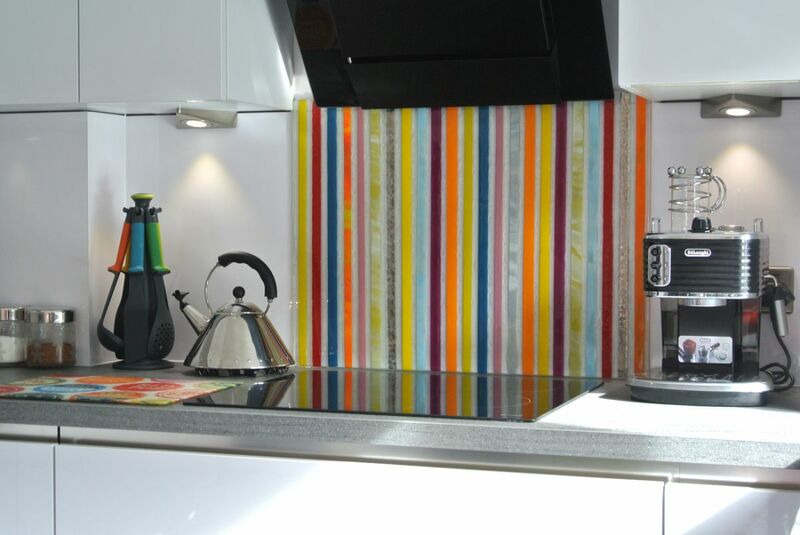 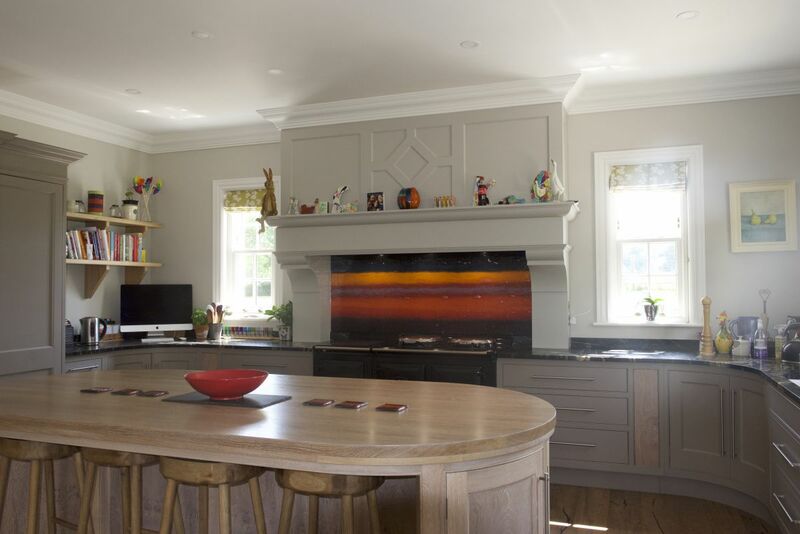 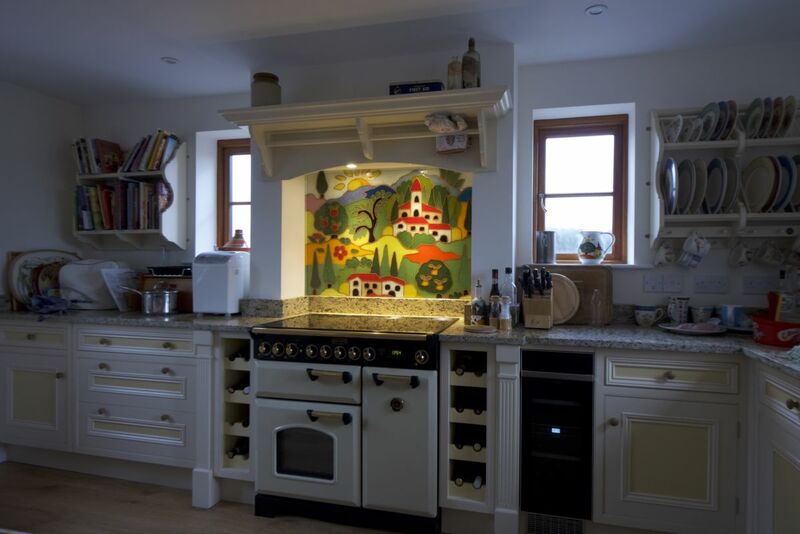 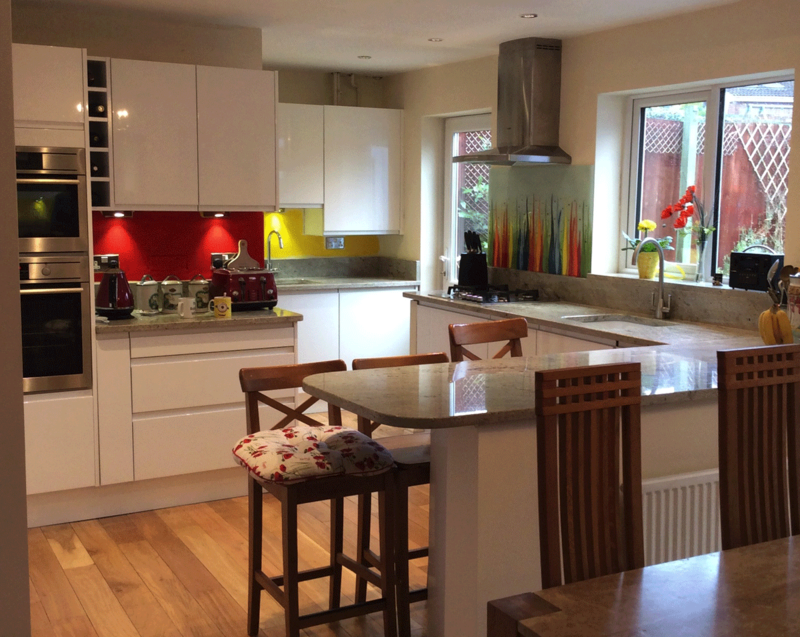 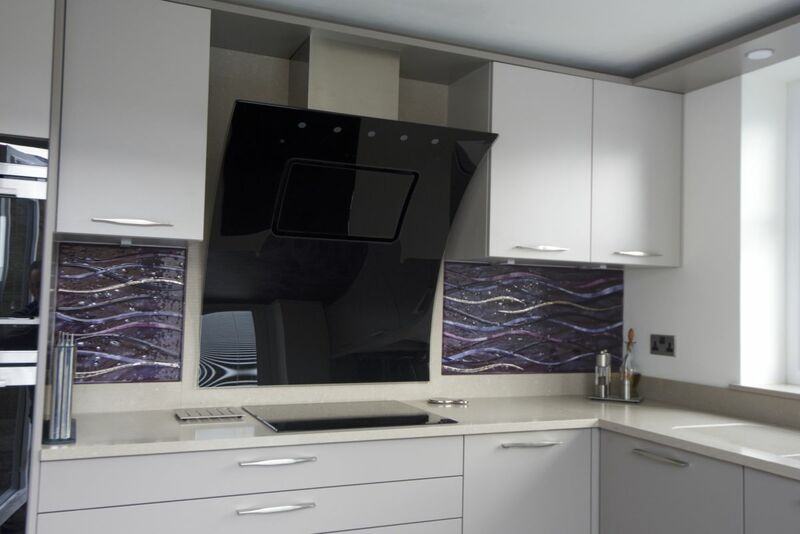 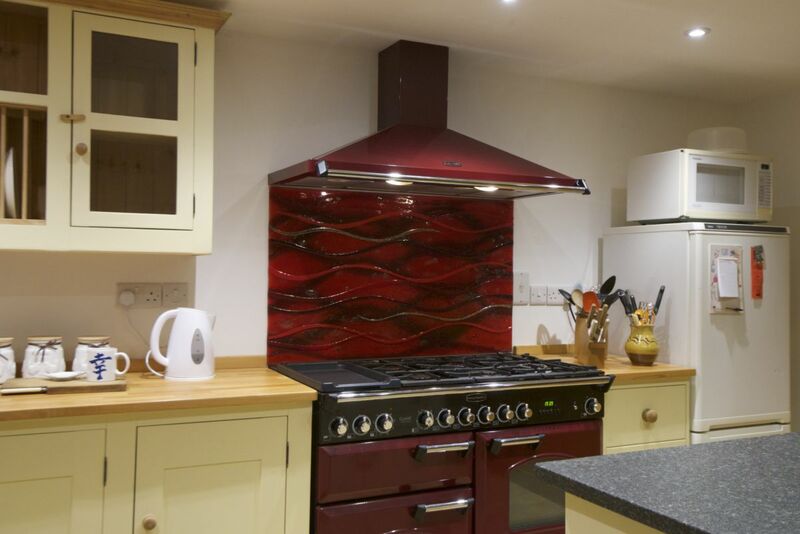 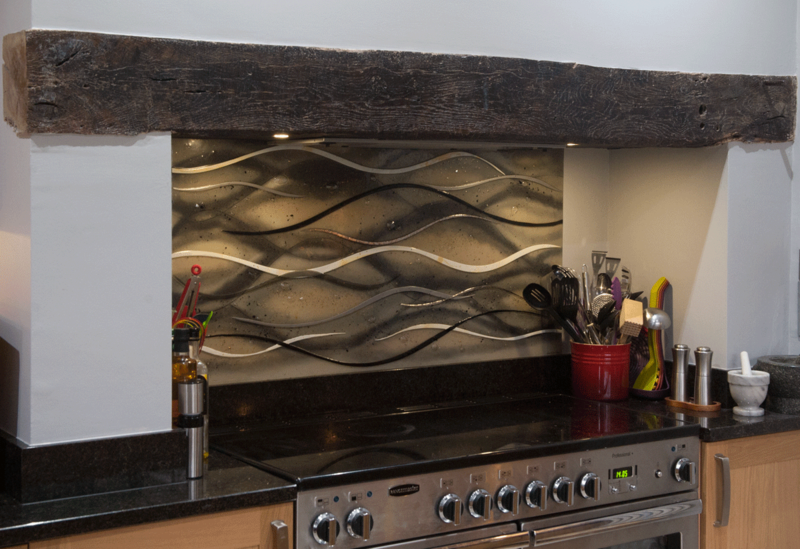 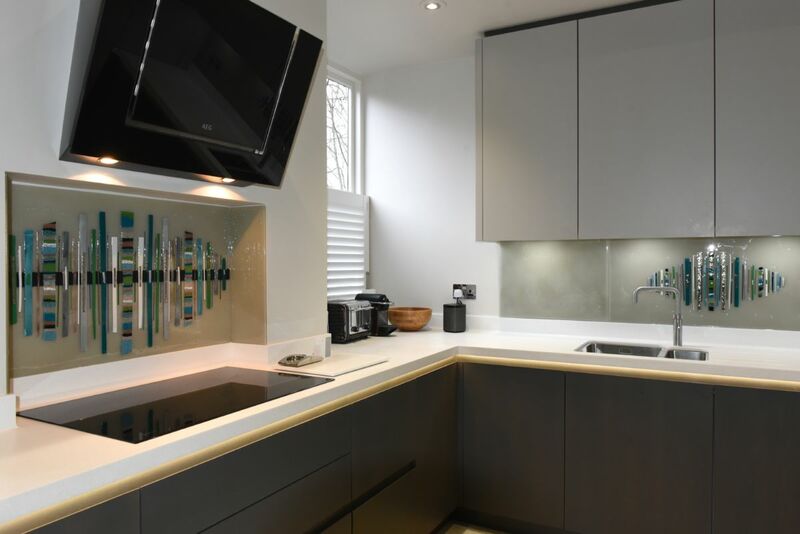 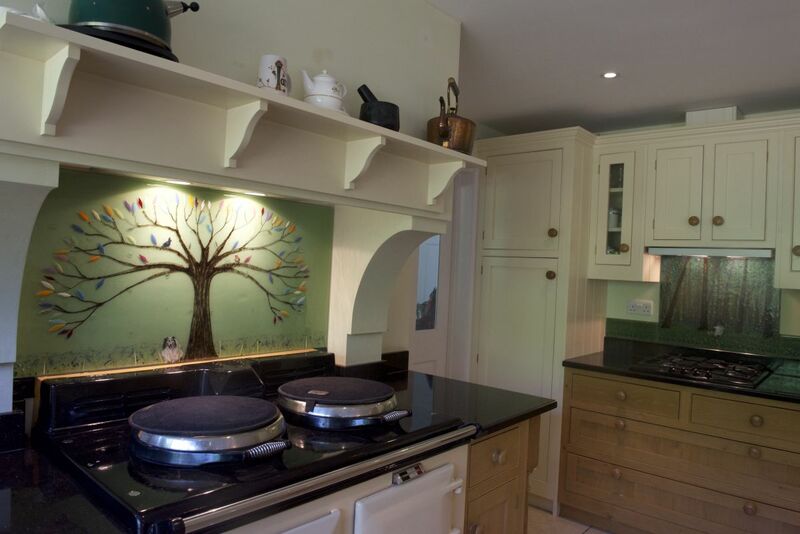 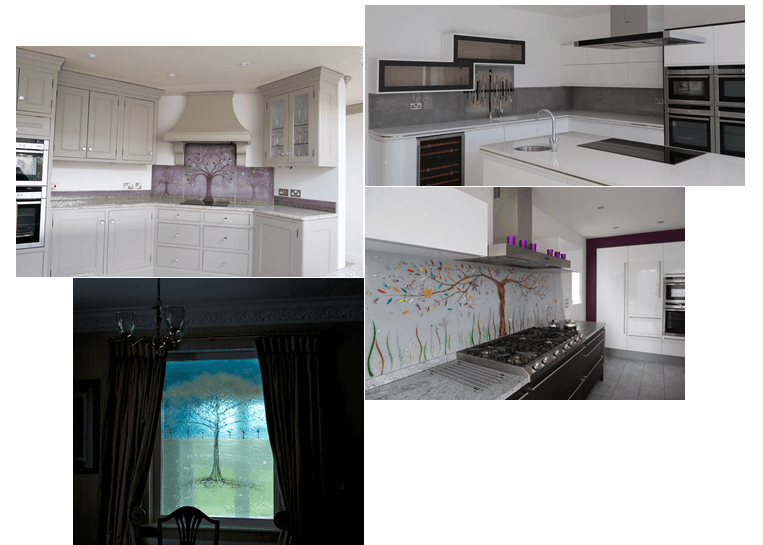 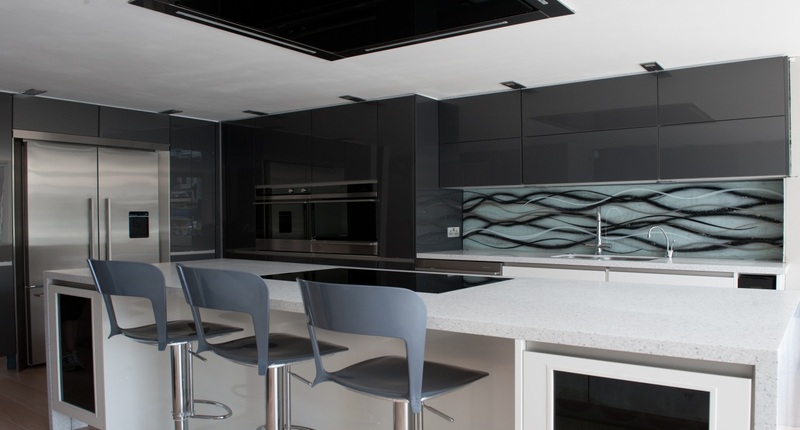 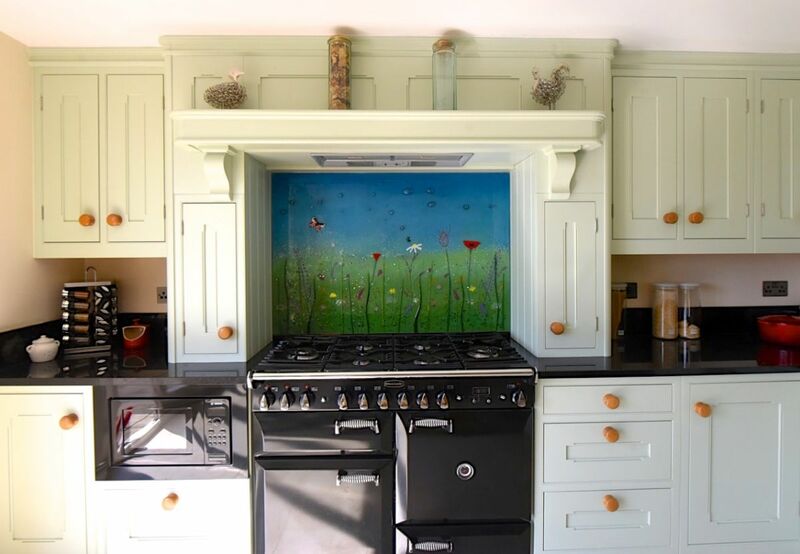 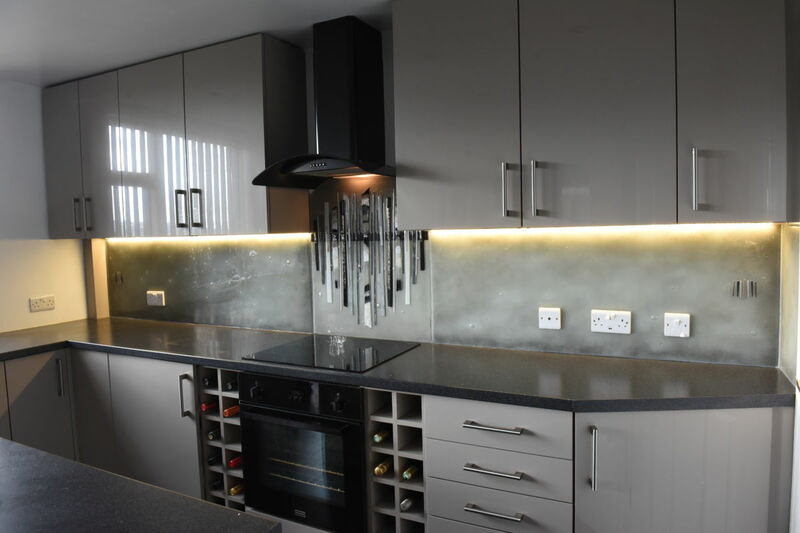 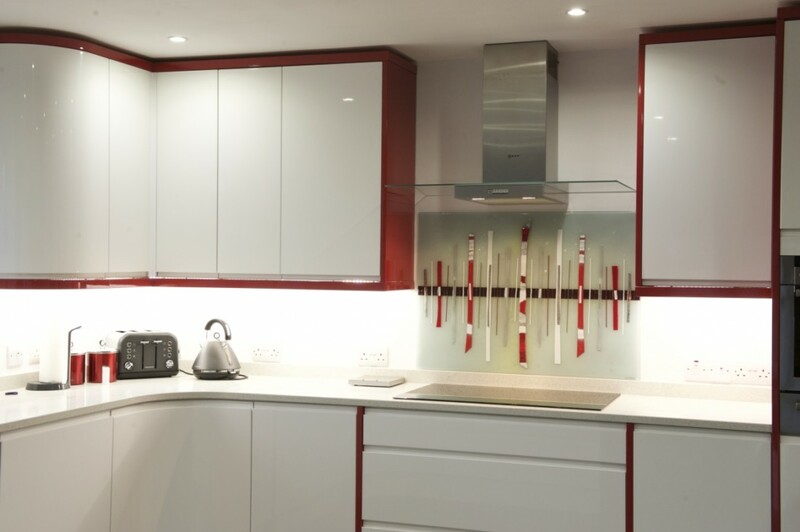 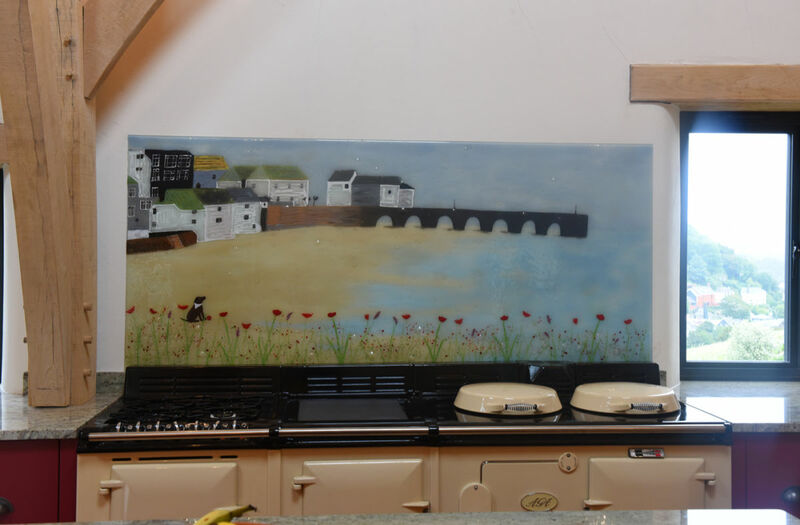 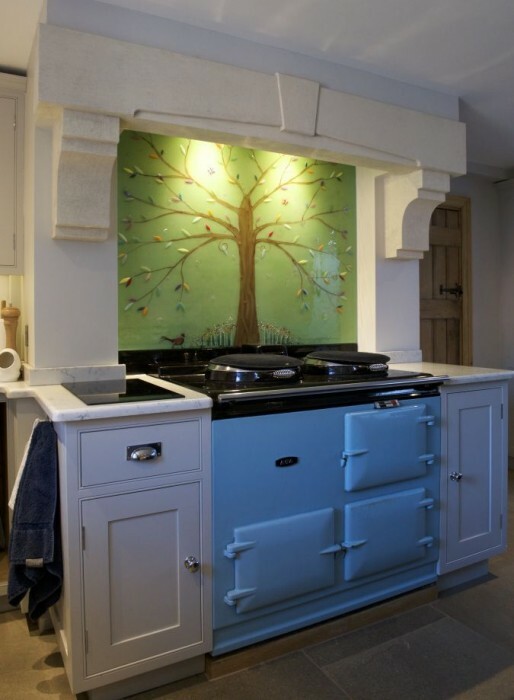 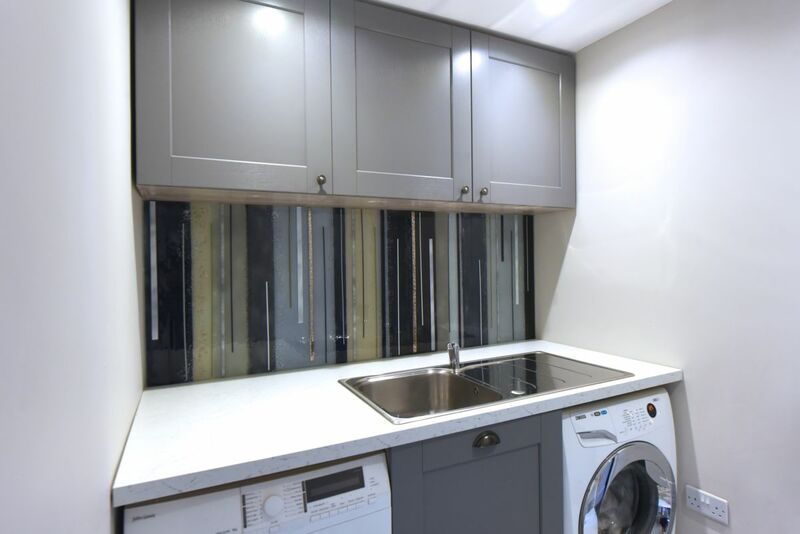 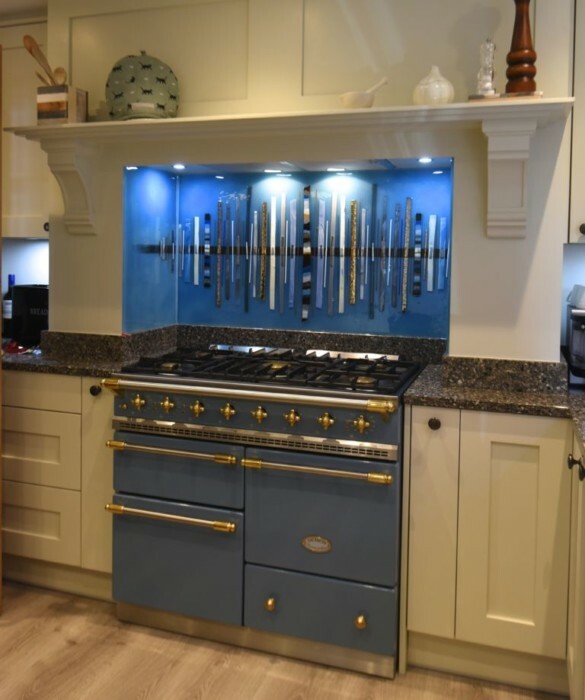 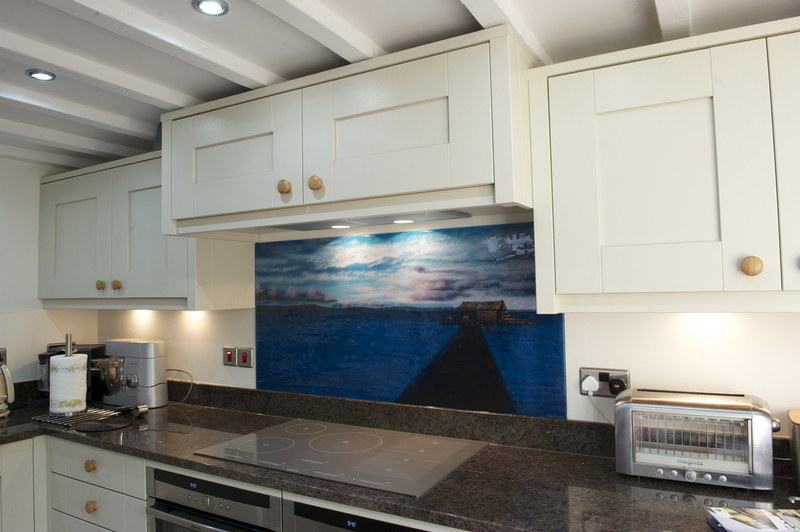 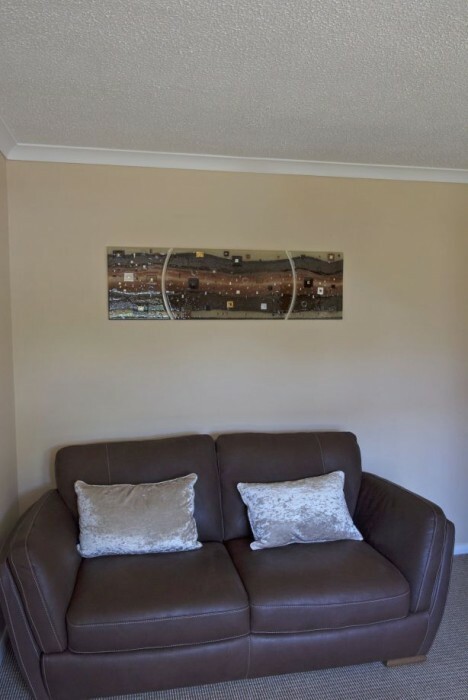 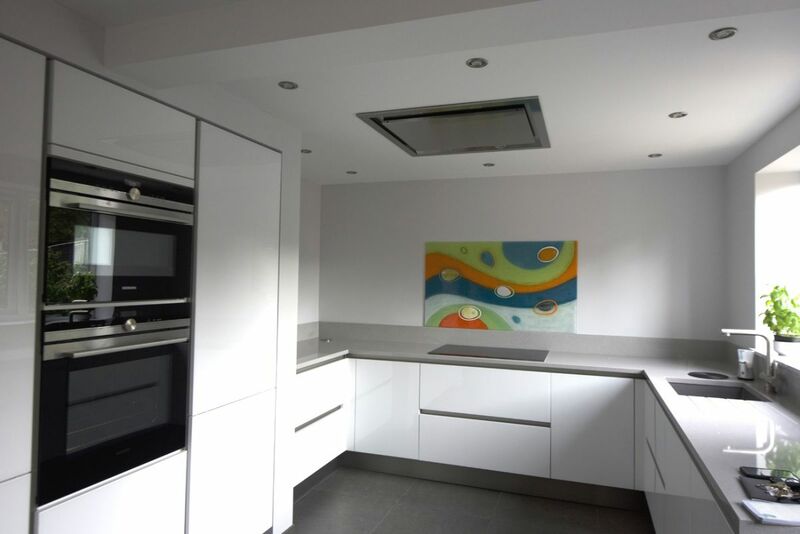 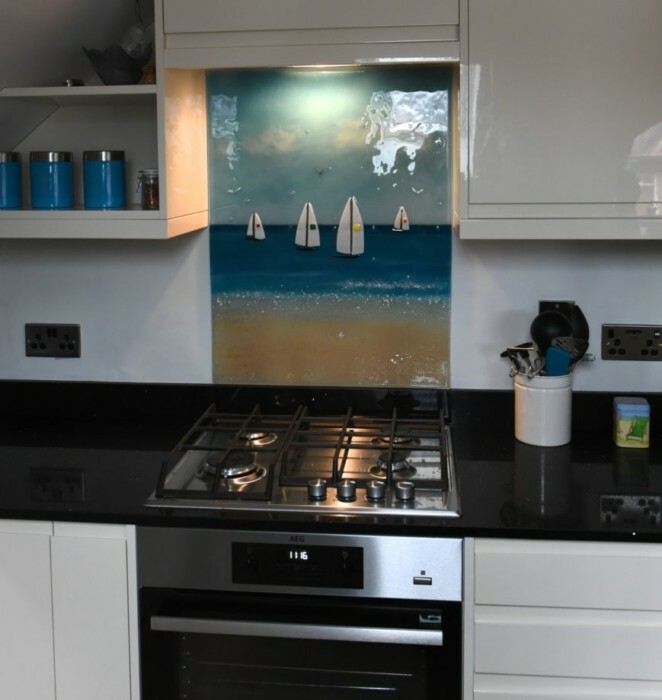 For example, you might have spotted a wall that’s looking a little bare, or you may have had your eyes on that space behind the cooker where a splashback could go for a while. 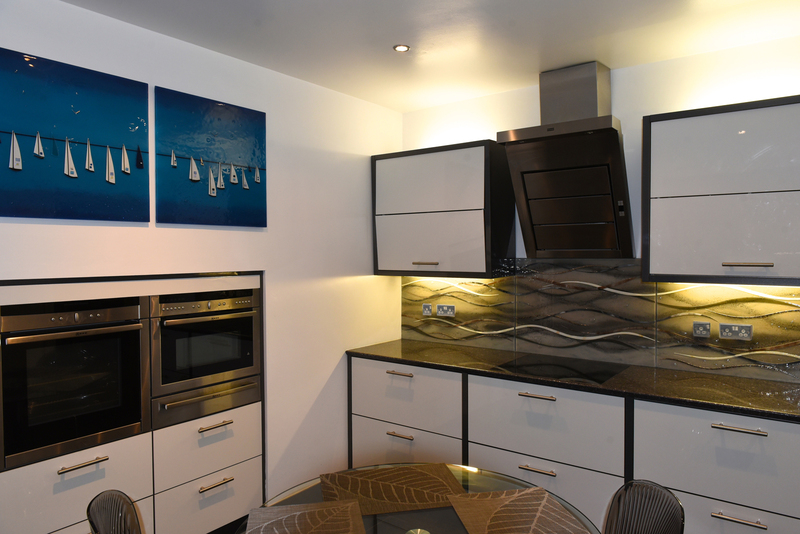 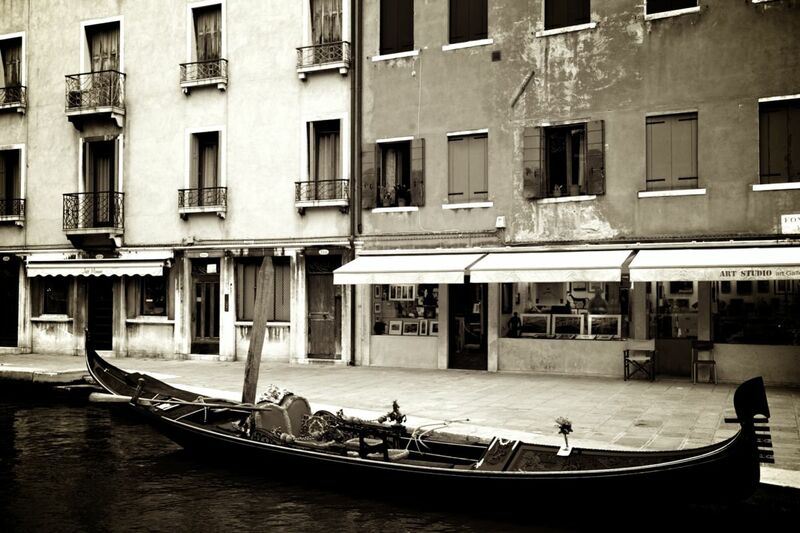 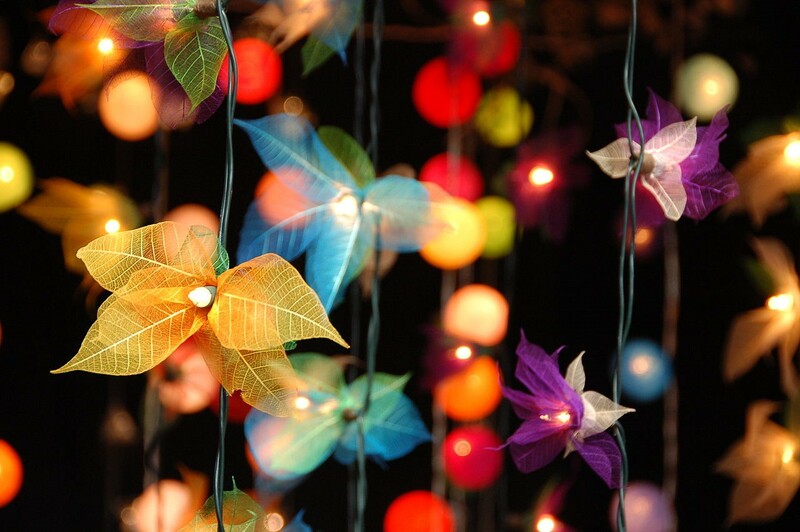 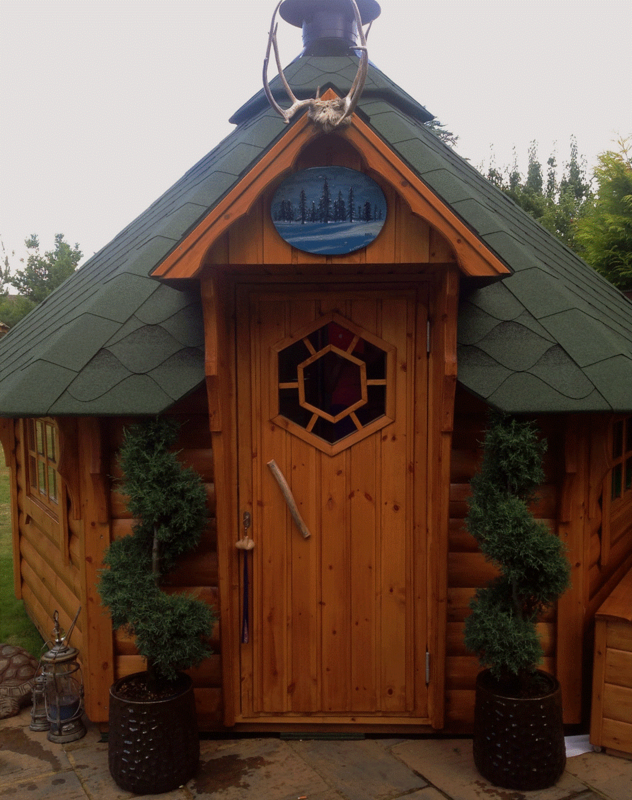 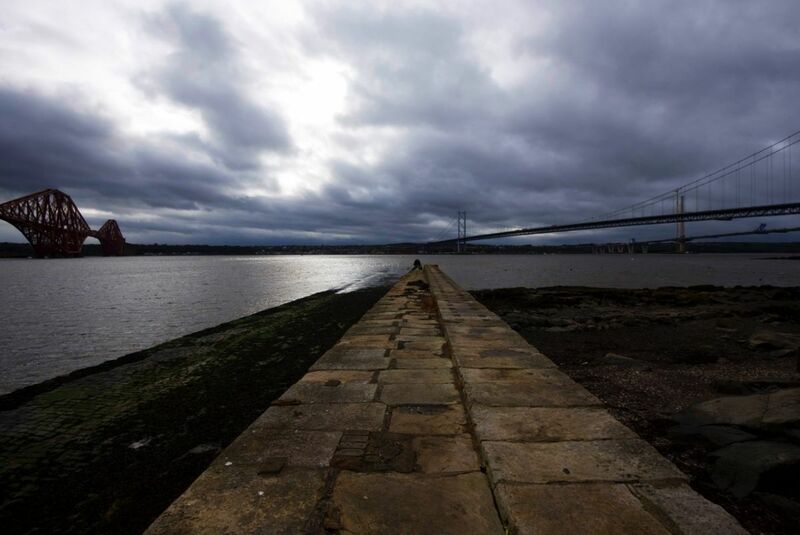 Whatever you have in mind, you can always rest assured knowing that we’re ready and willing to provide. 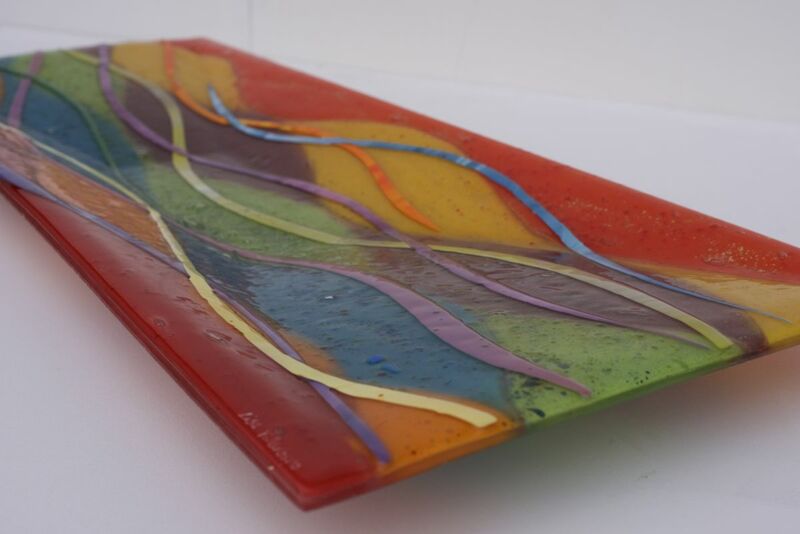 It’s not just large pieces that roll off of our kiln, either! 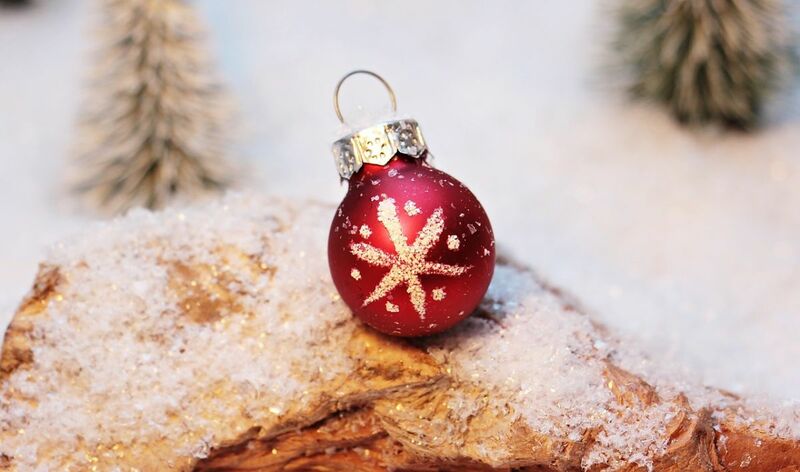 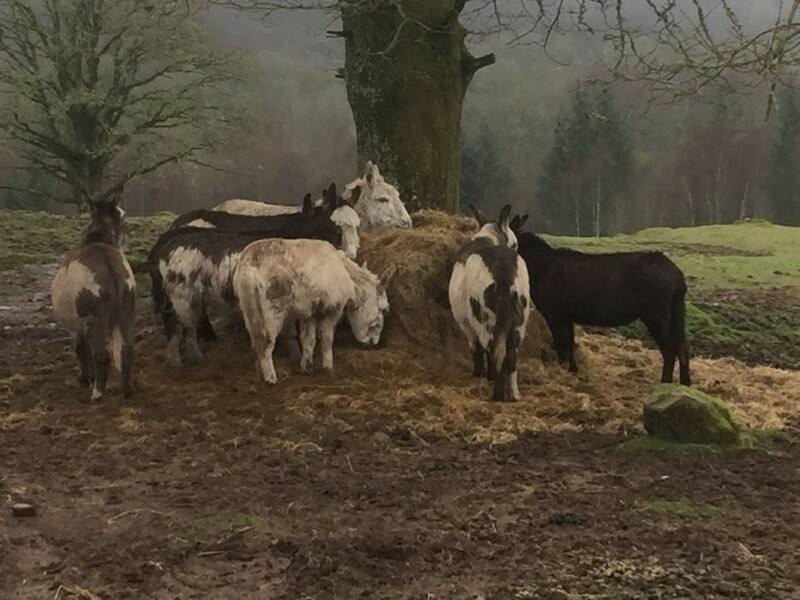 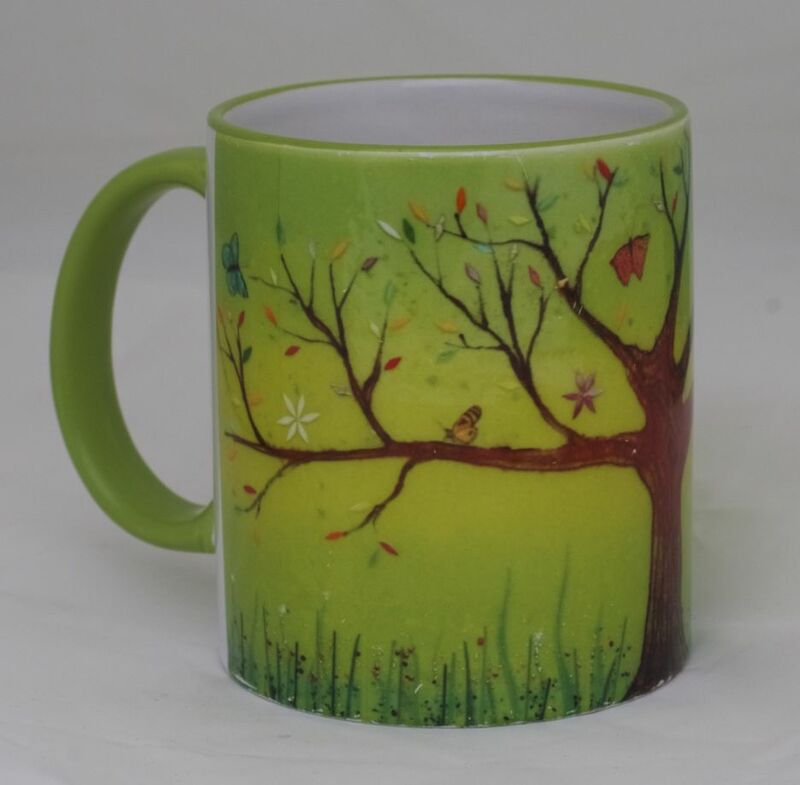 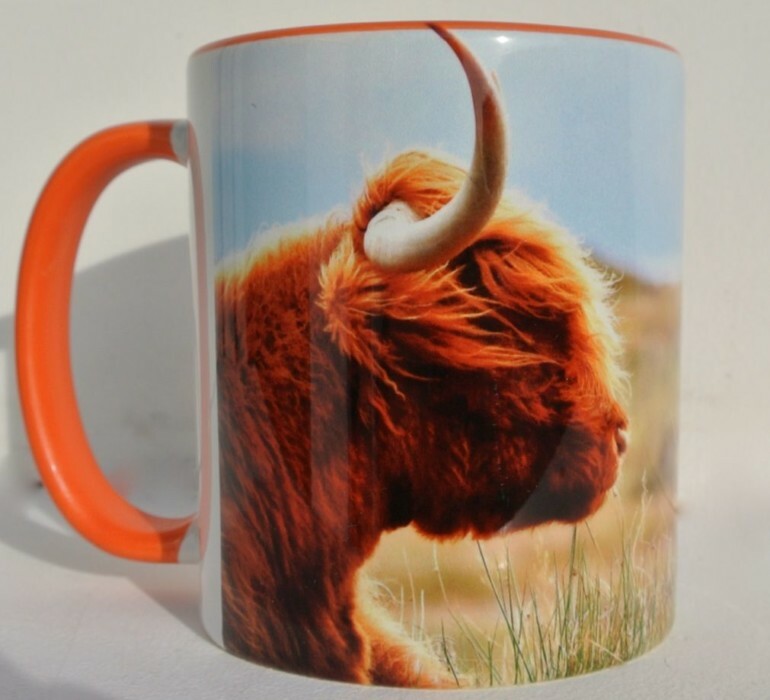 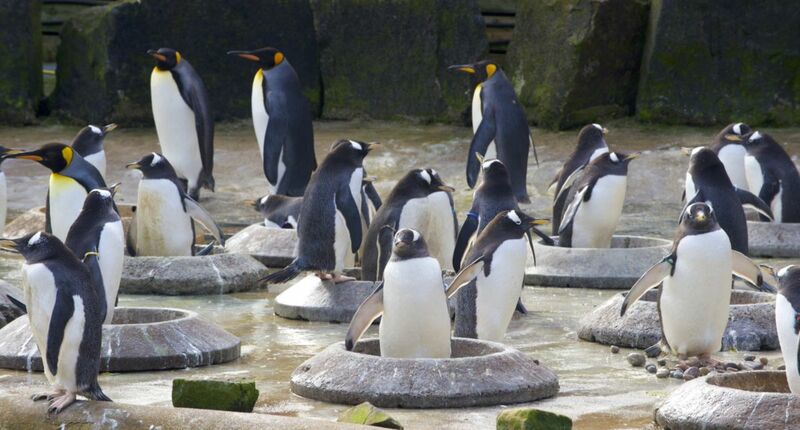 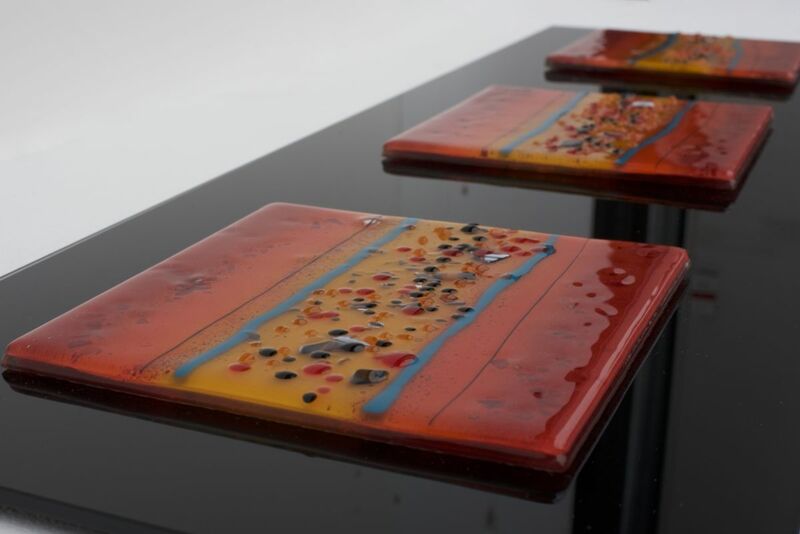 We are, of course, more than able to create something special at any size, no matter if it’s a set of drinks coasters or a fantastic glass bowl accessory ideal for decoration, holding fruit and much more. 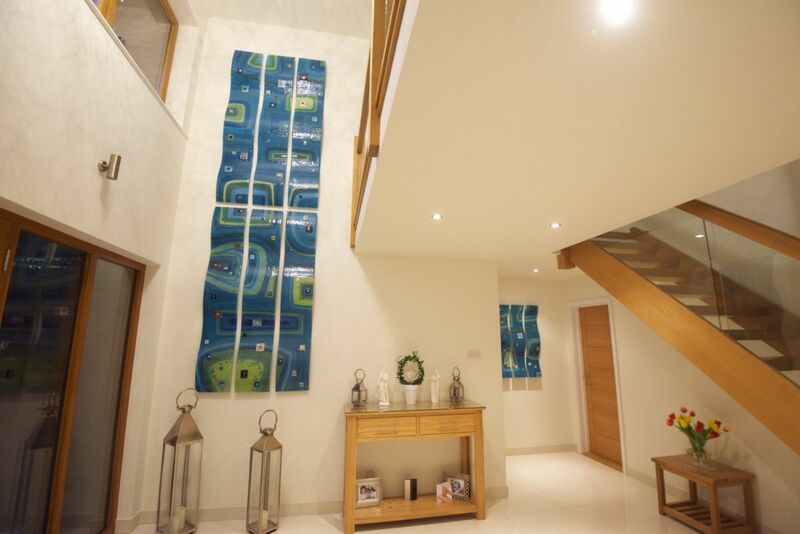 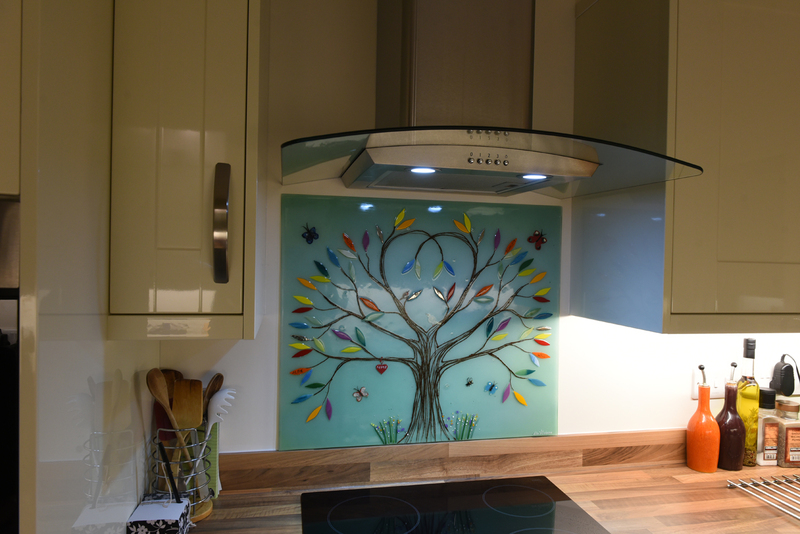 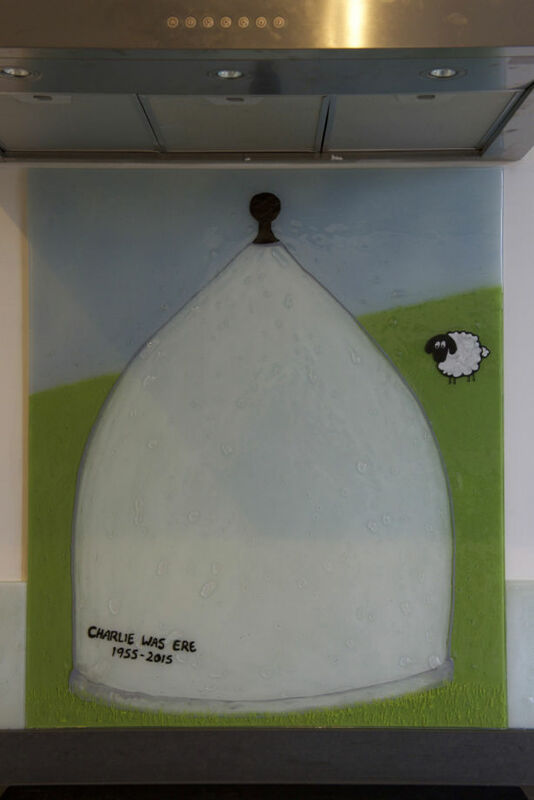 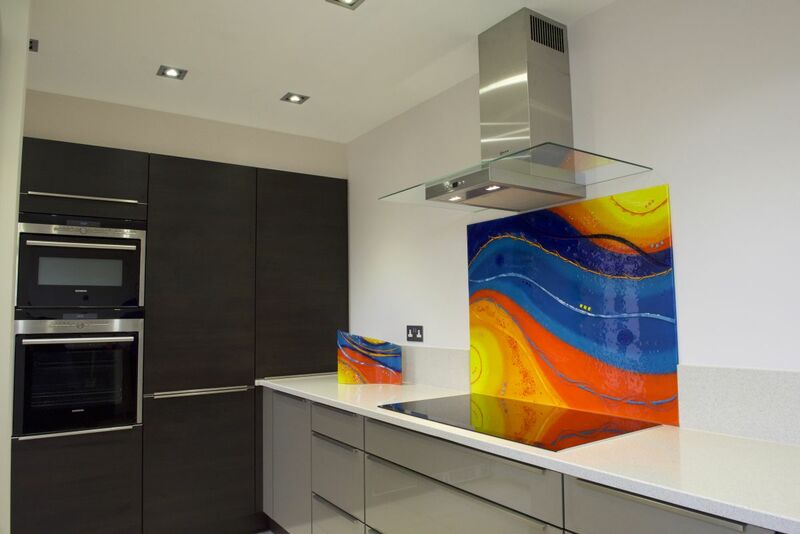 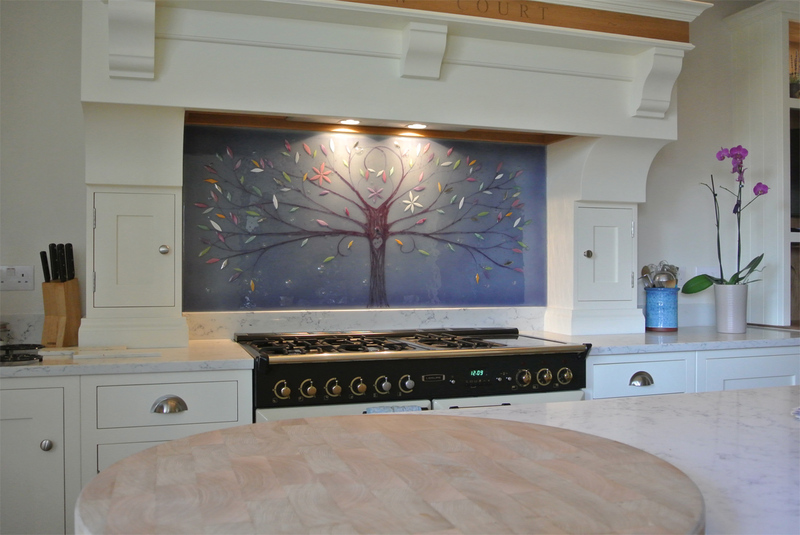 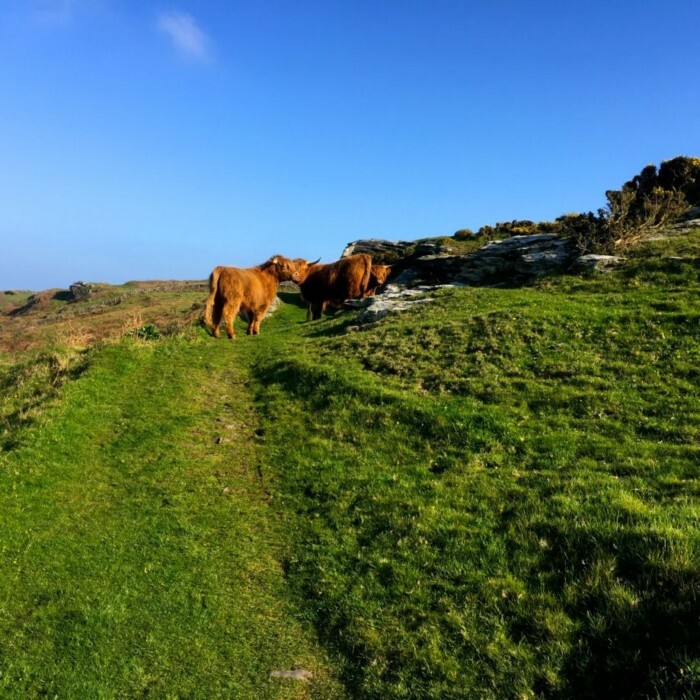 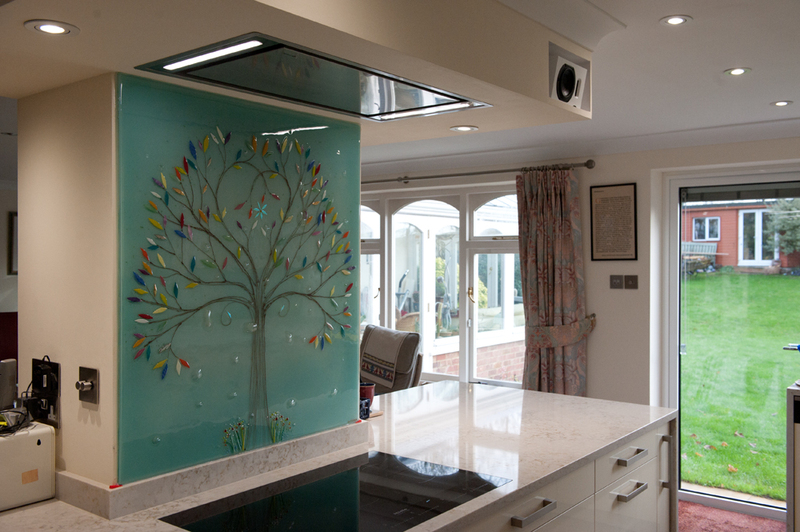 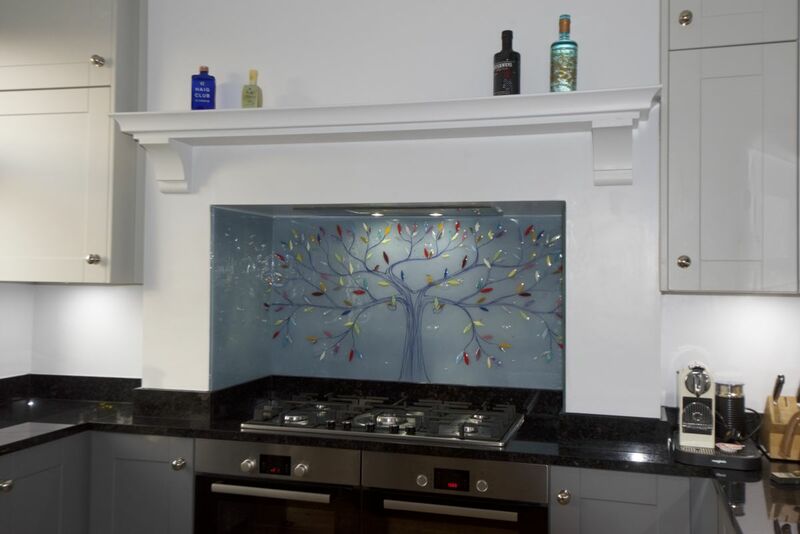 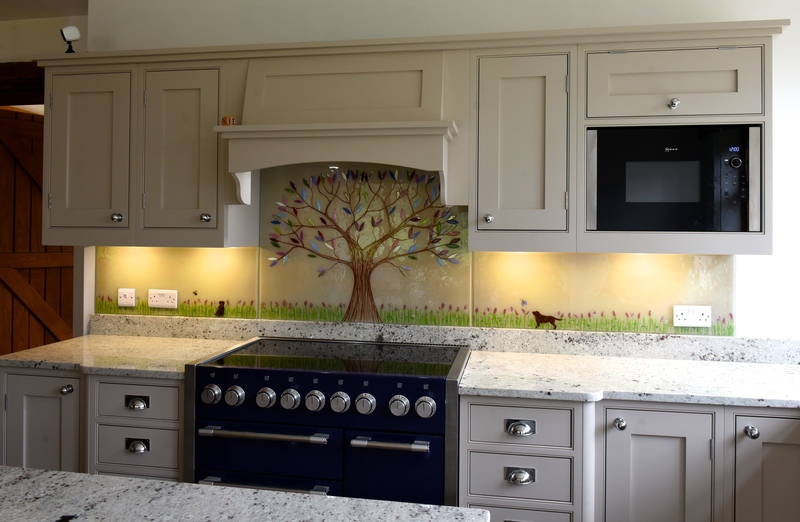 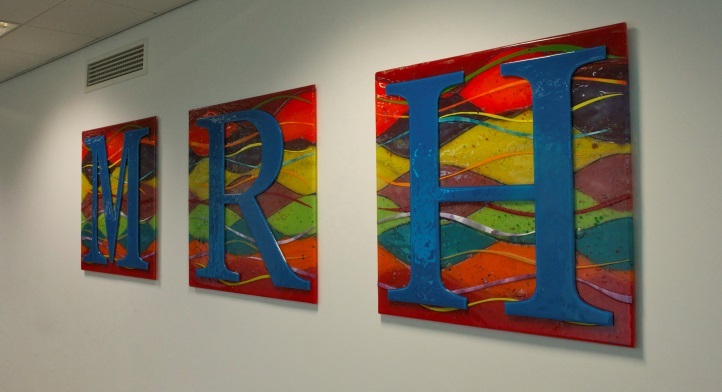 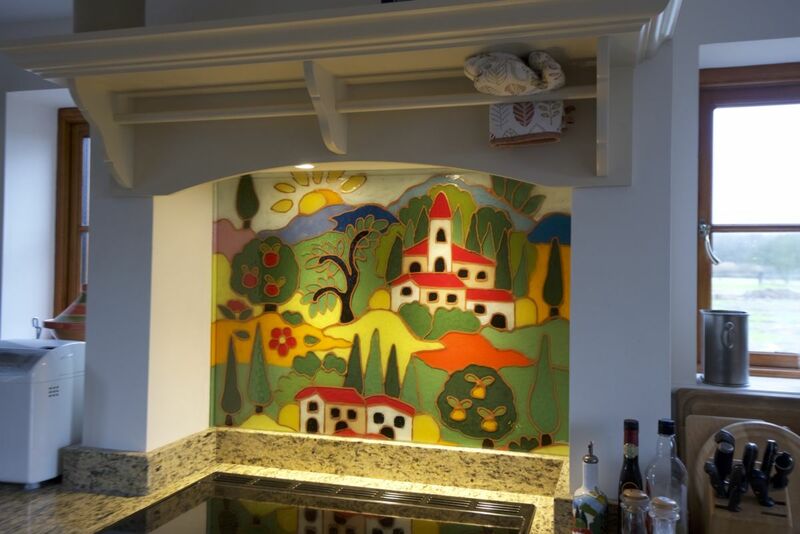 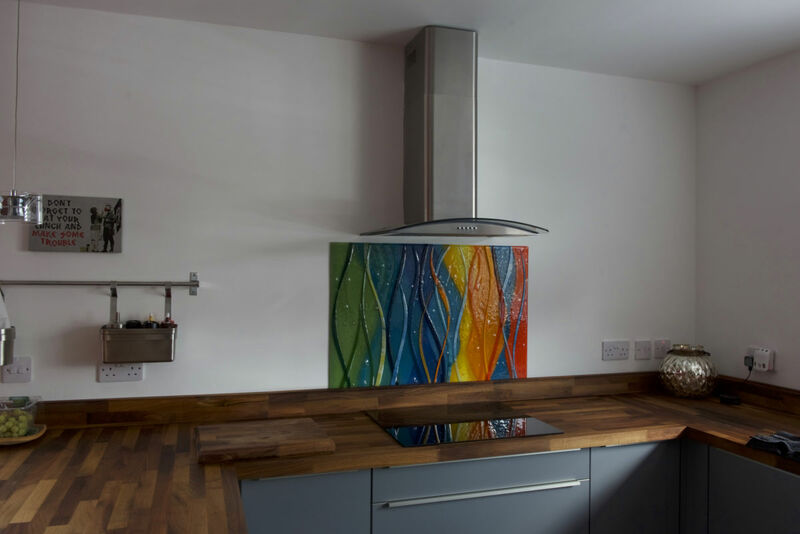 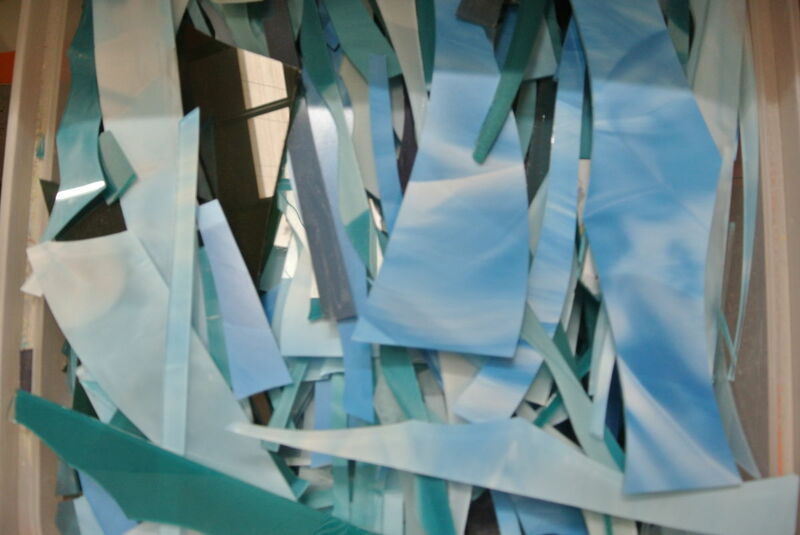 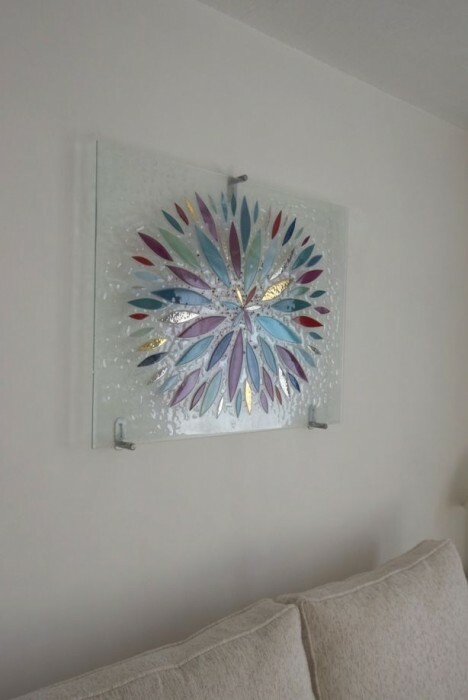 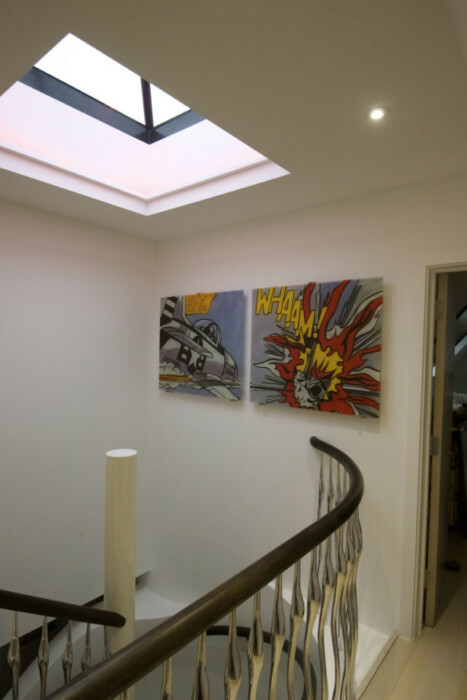 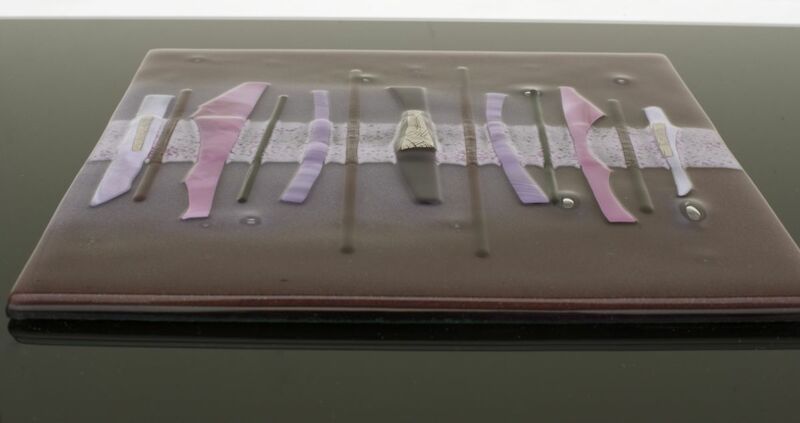 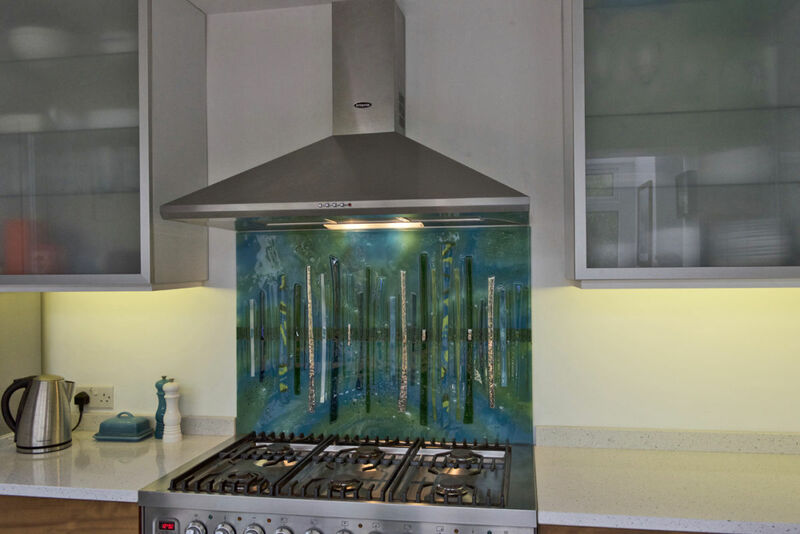 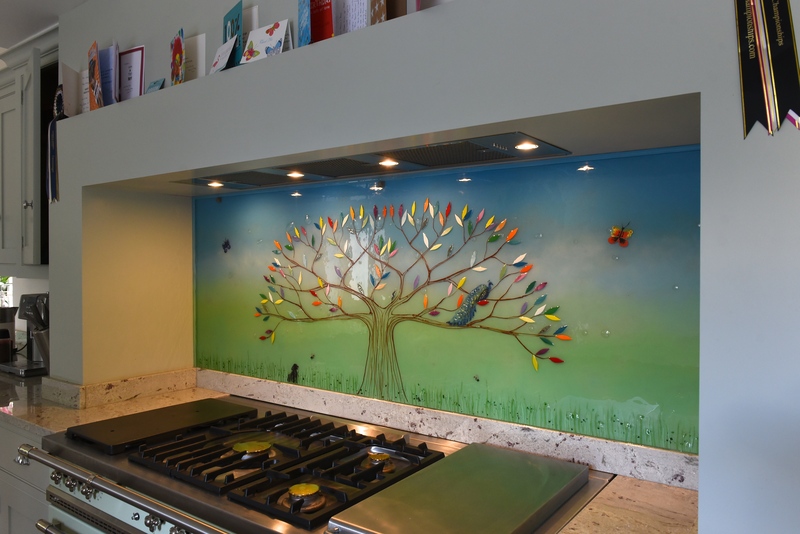 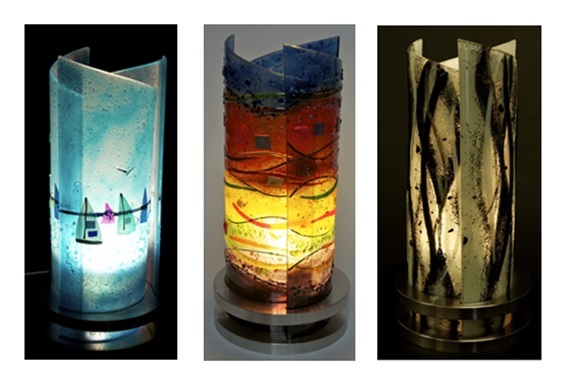 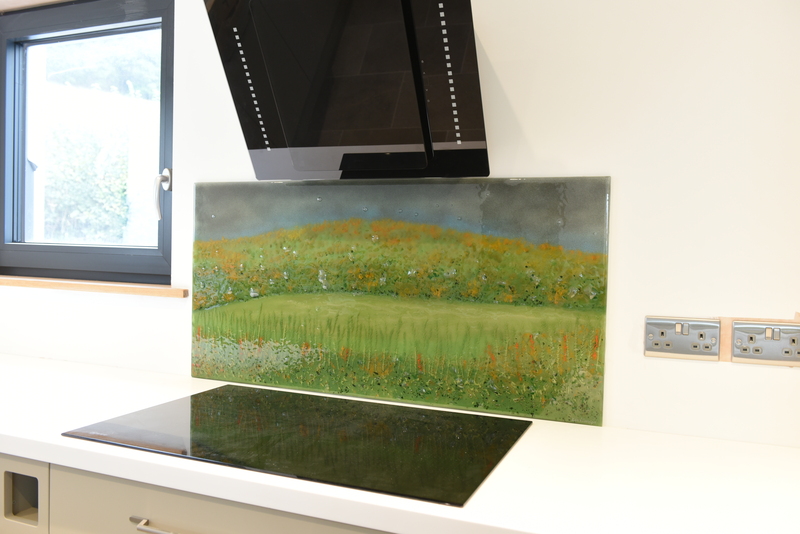 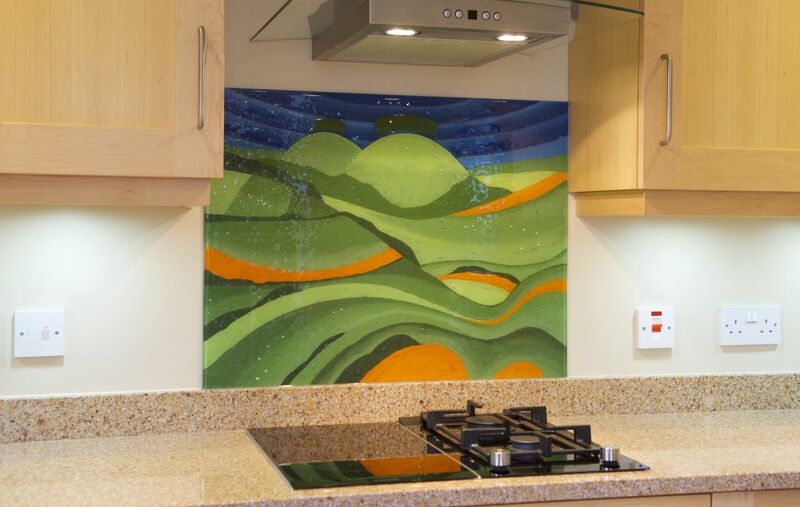 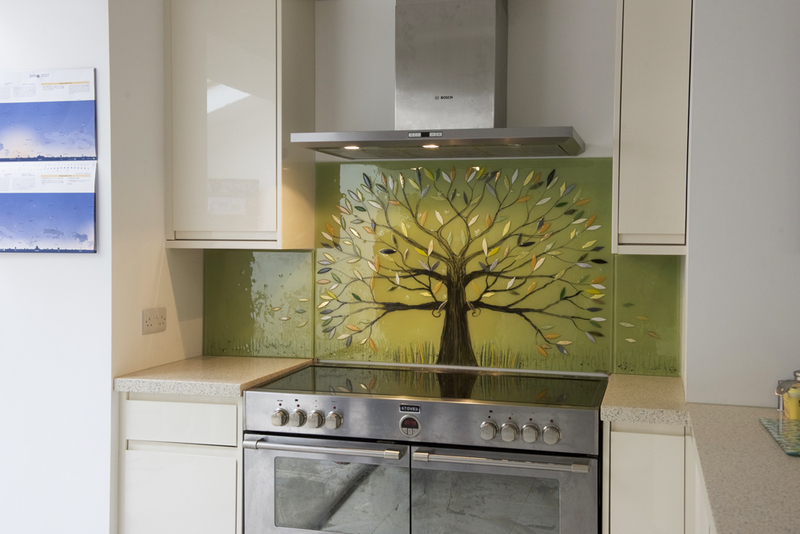 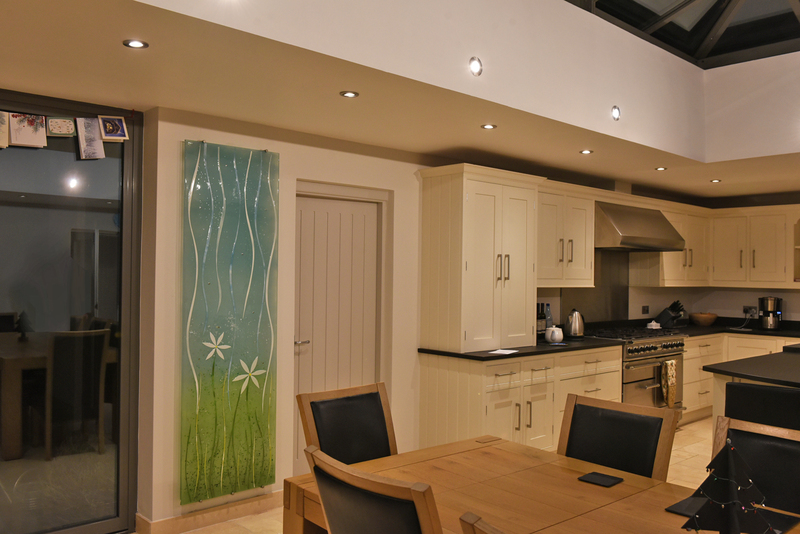 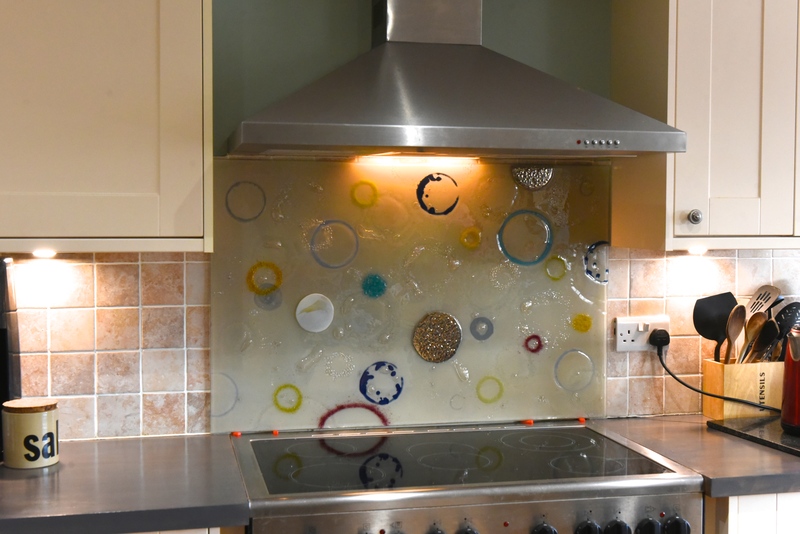 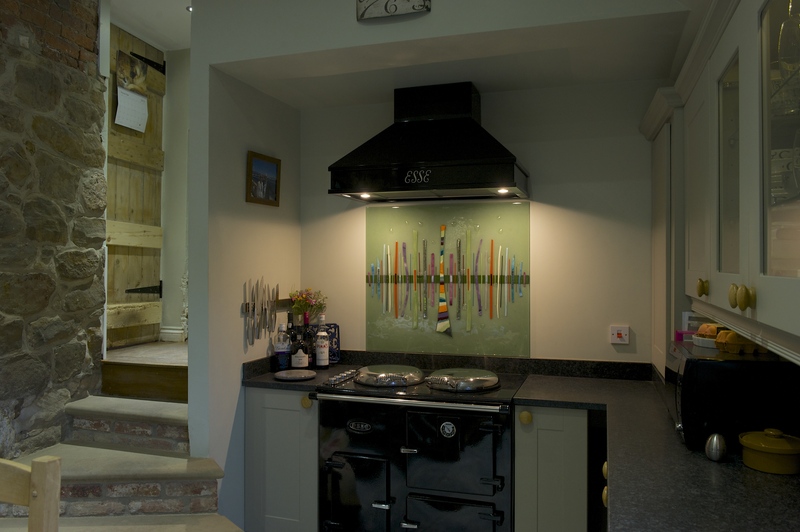 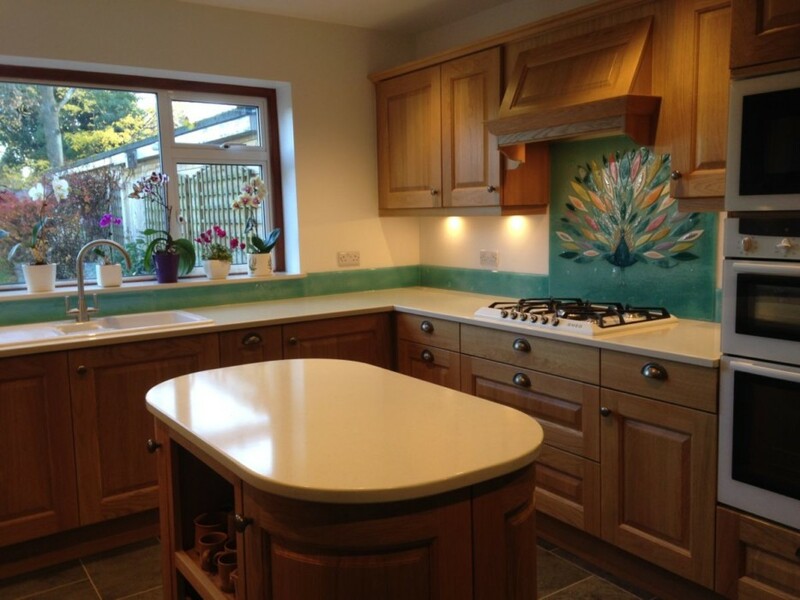 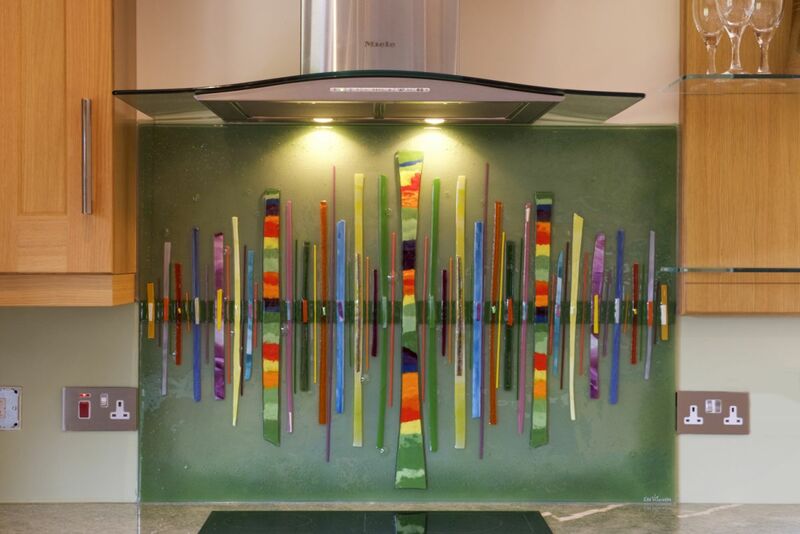 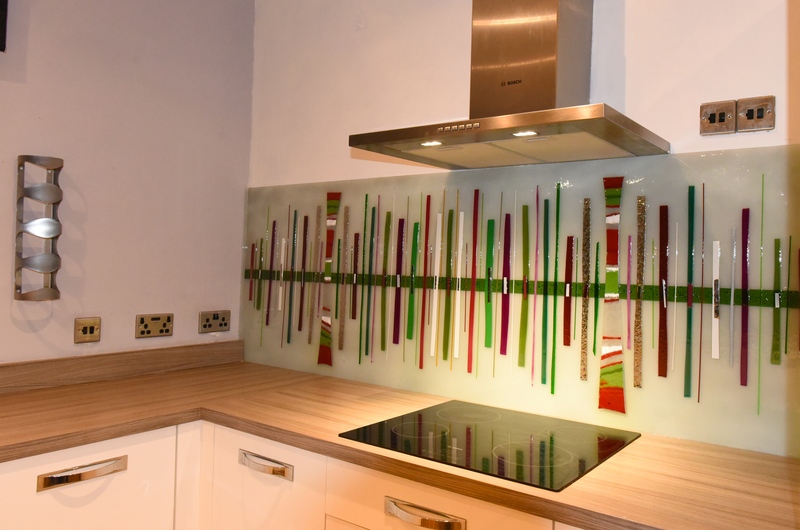 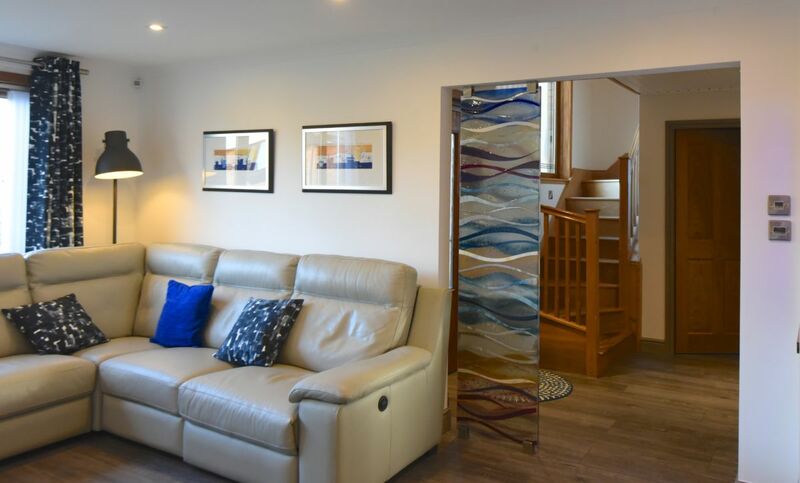 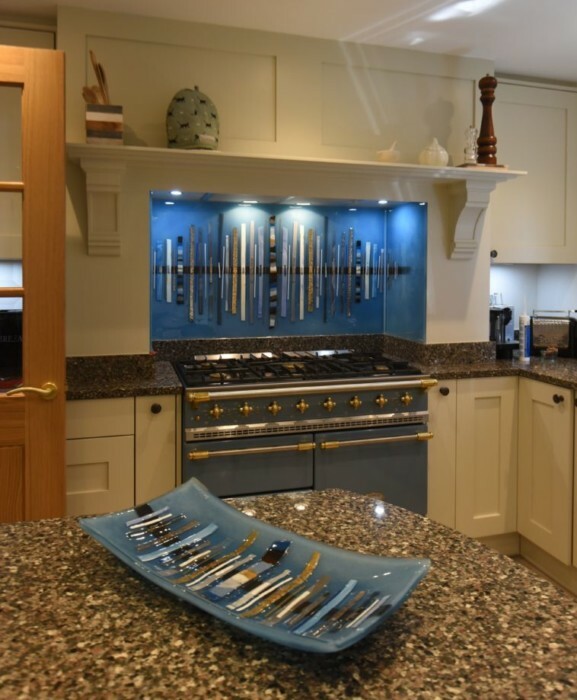 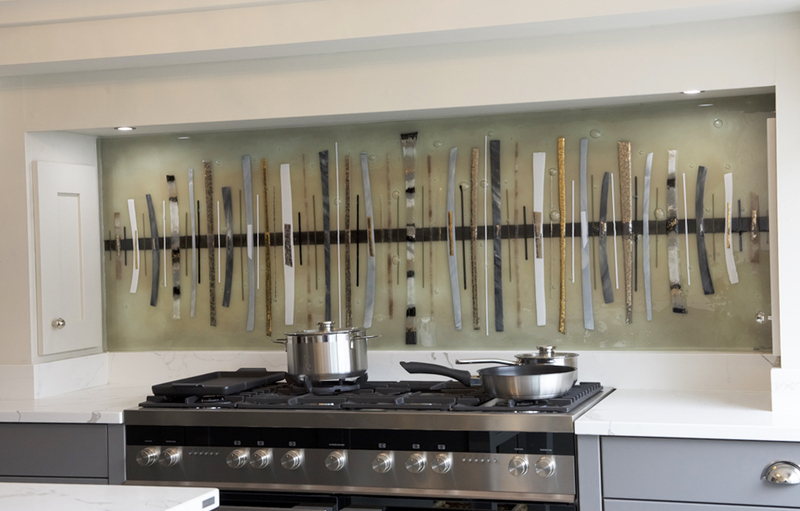 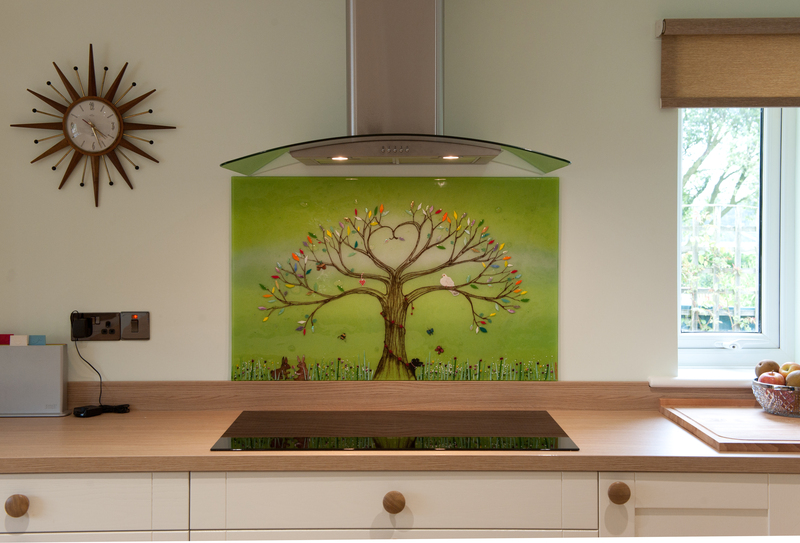 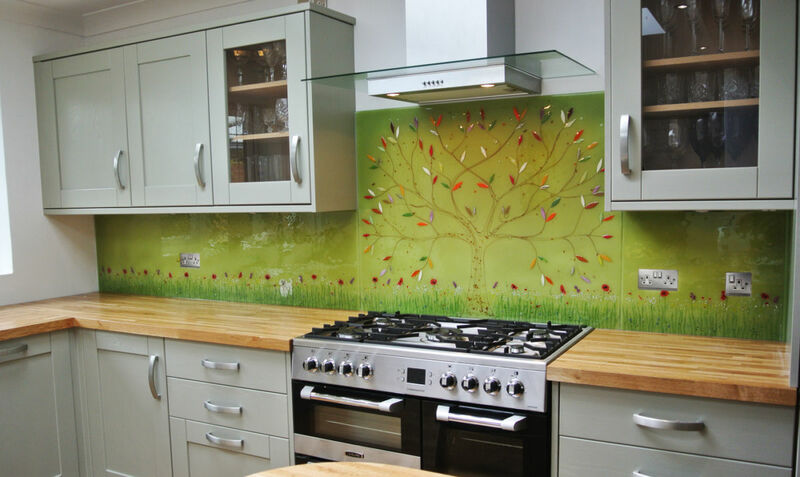 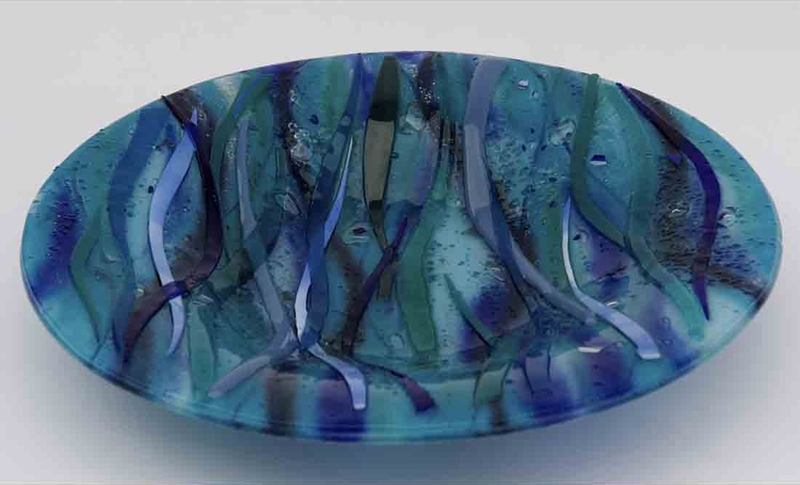 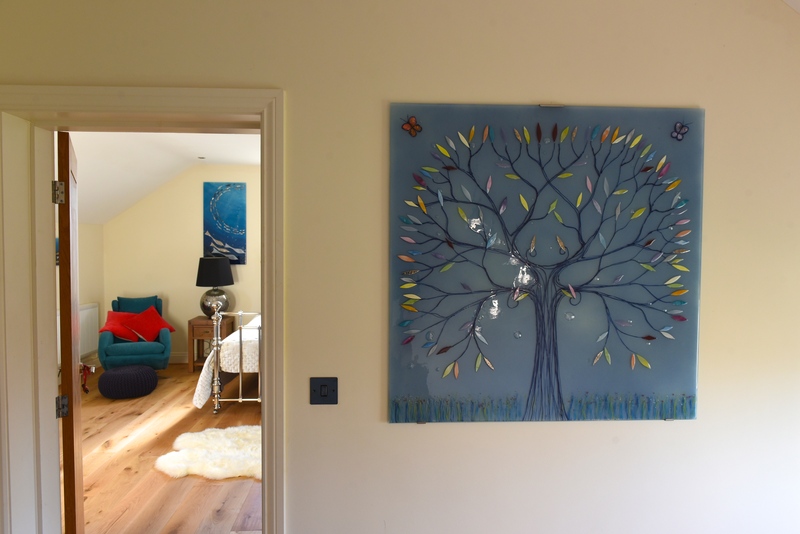 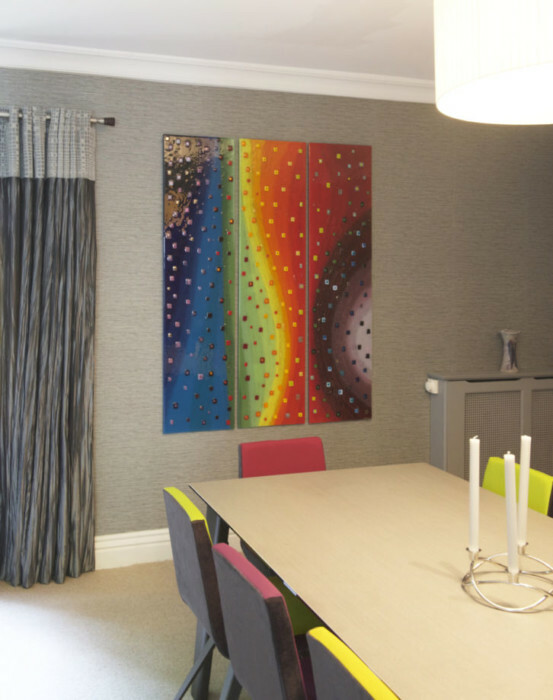 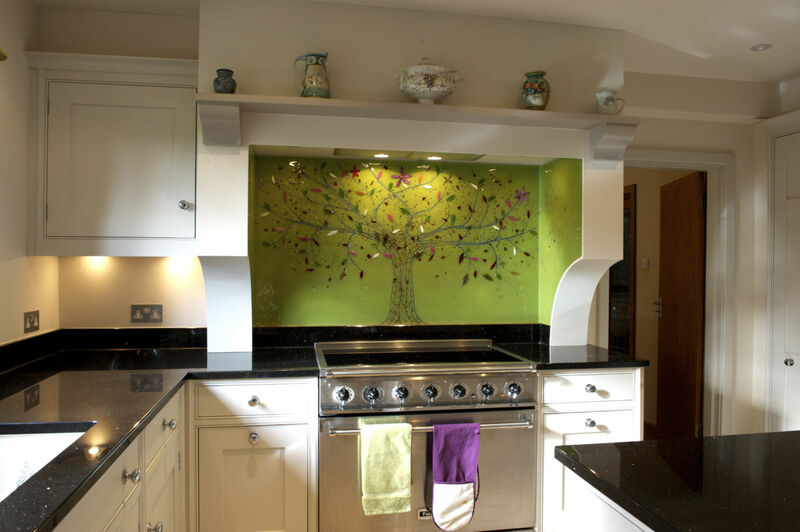 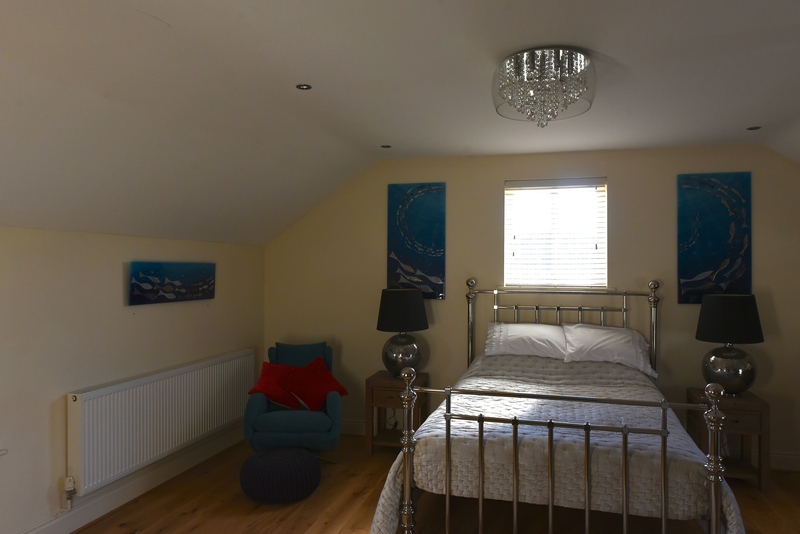 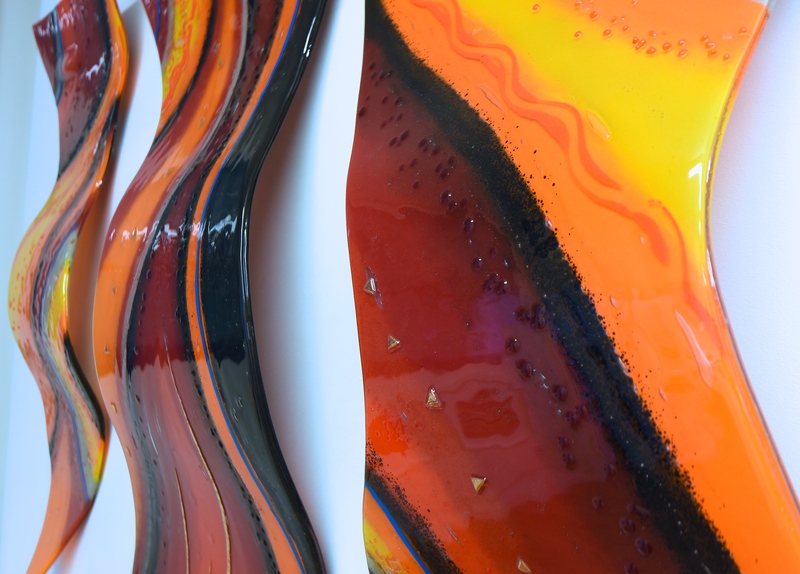 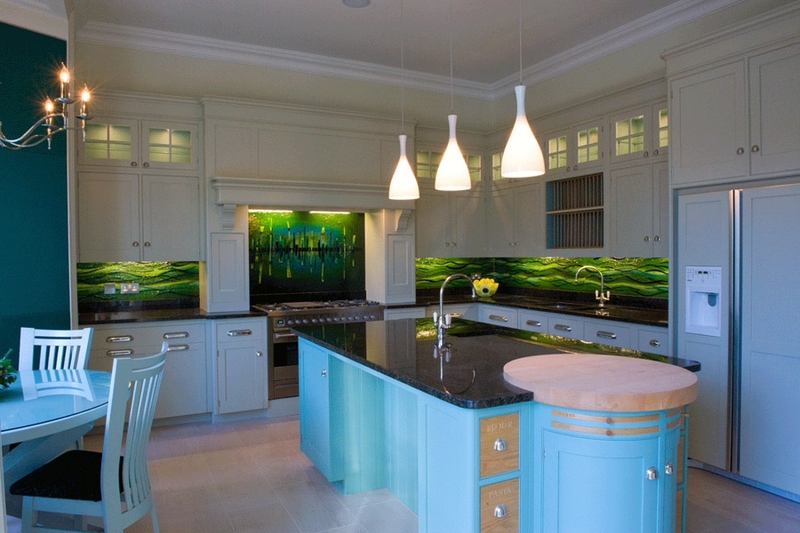 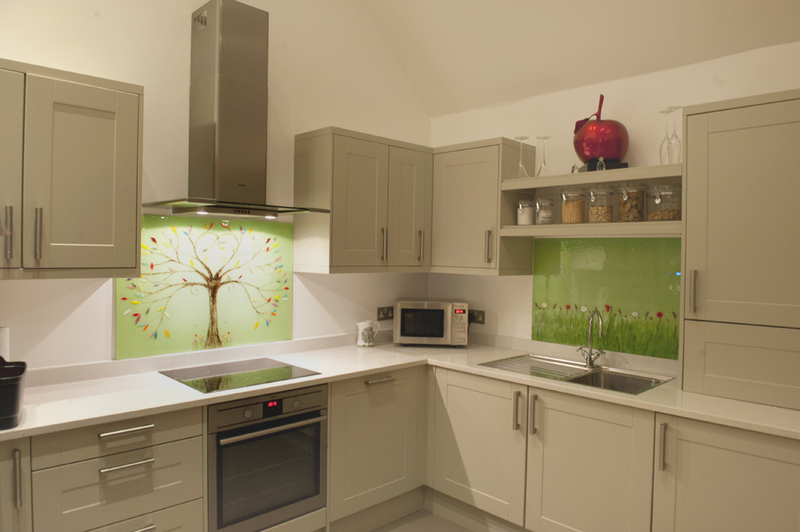 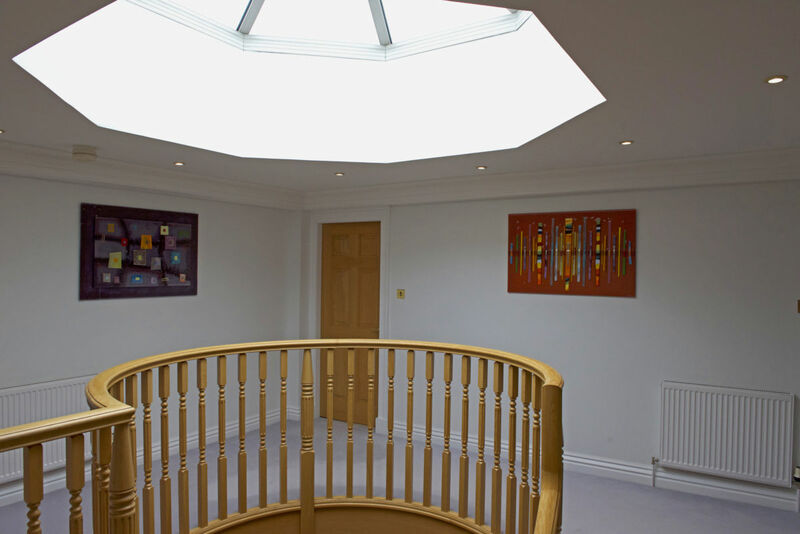 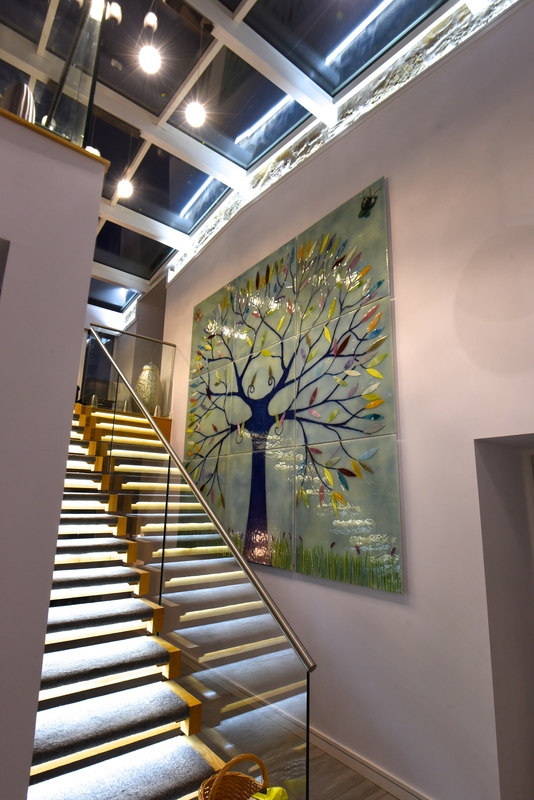 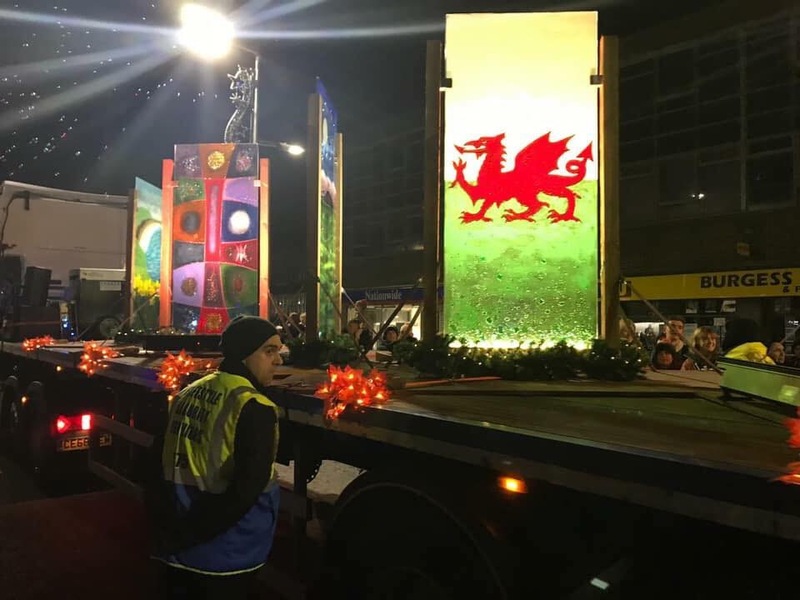 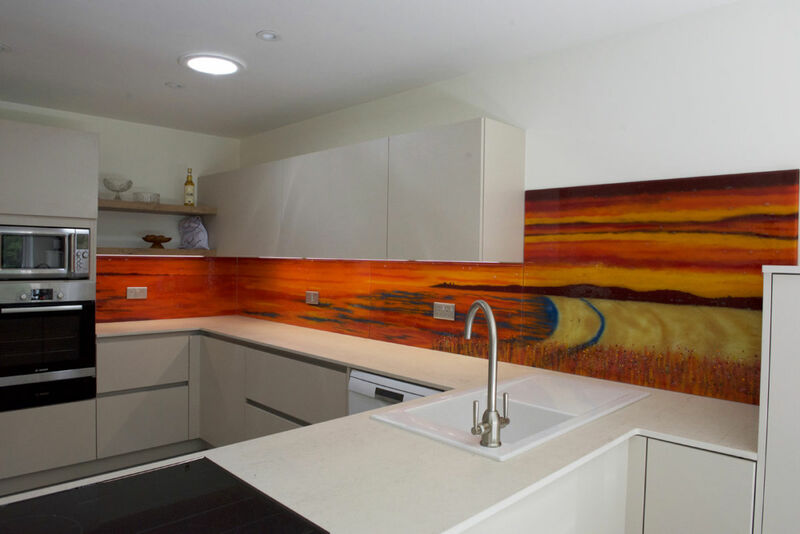 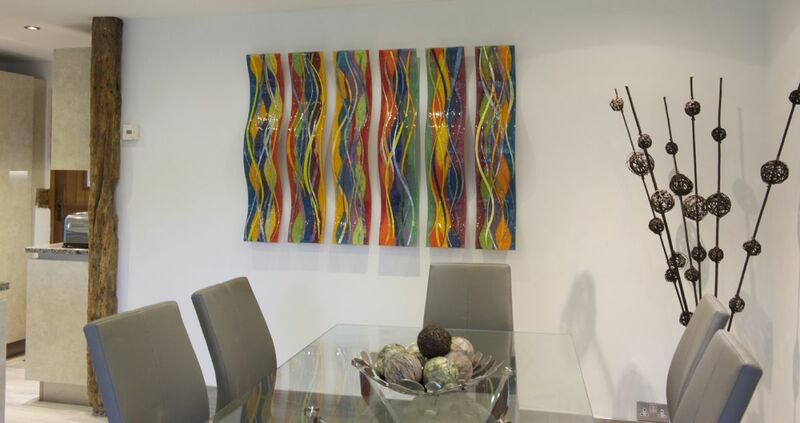 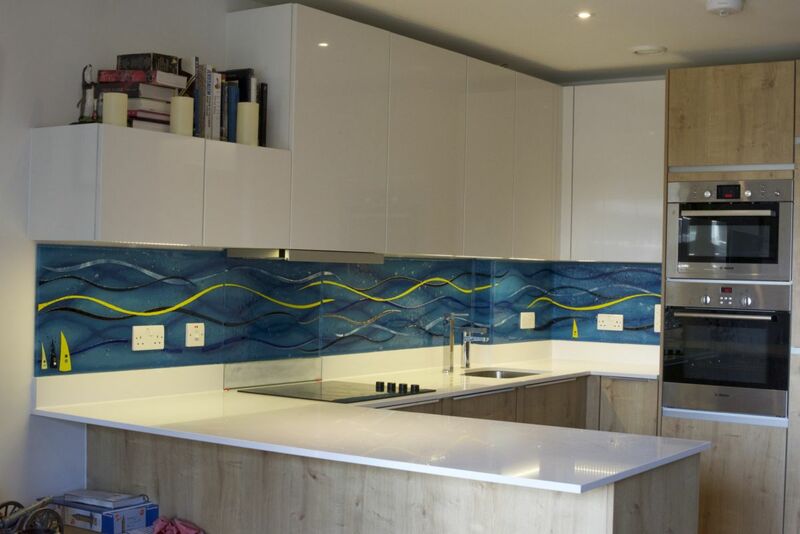 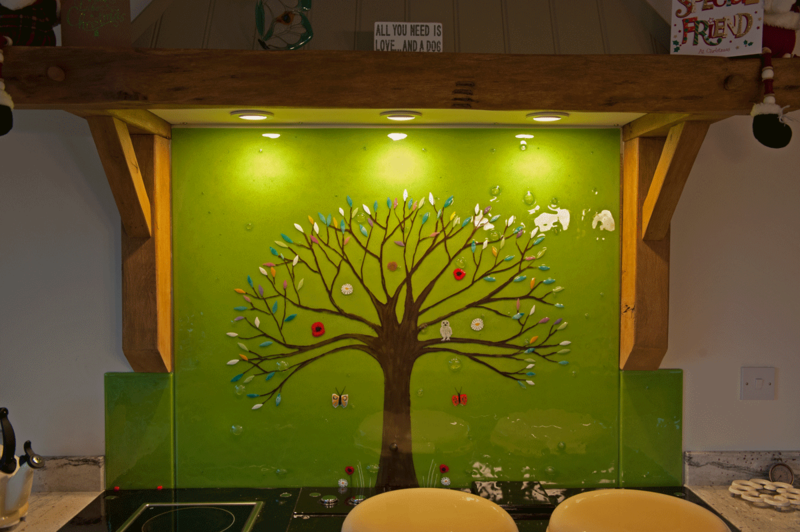 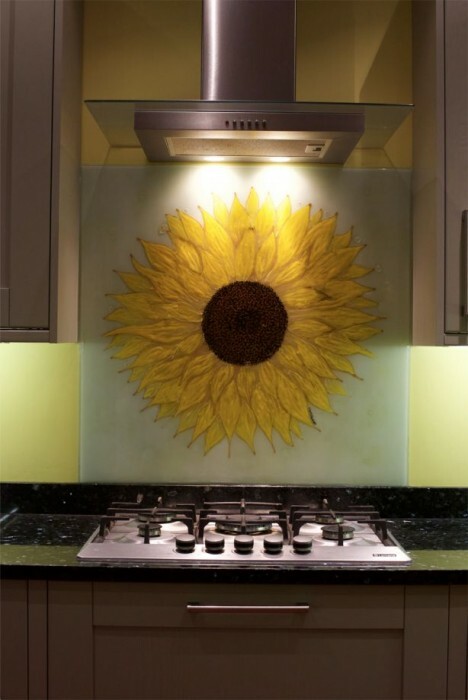 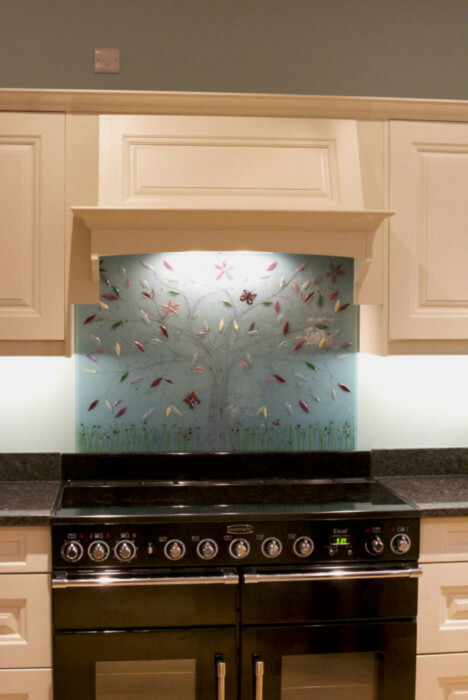 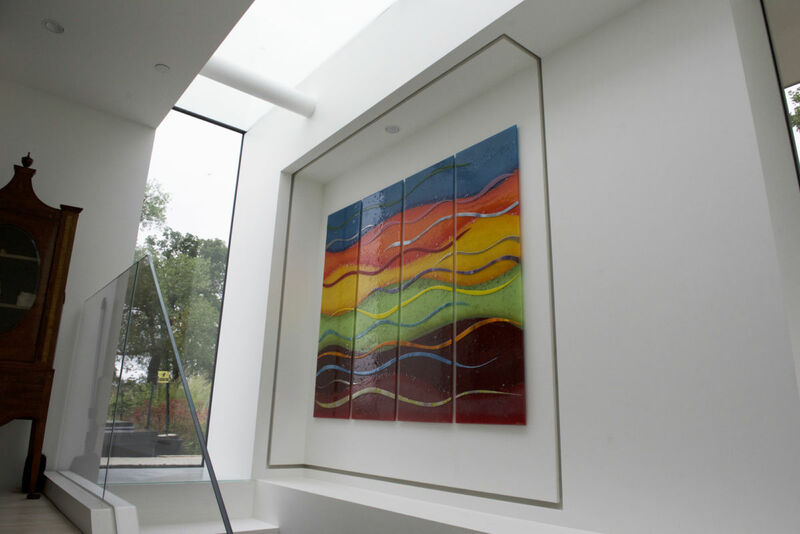 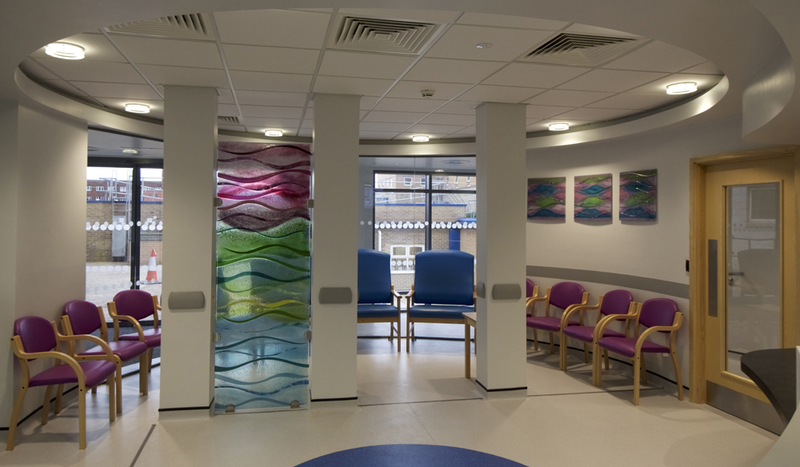 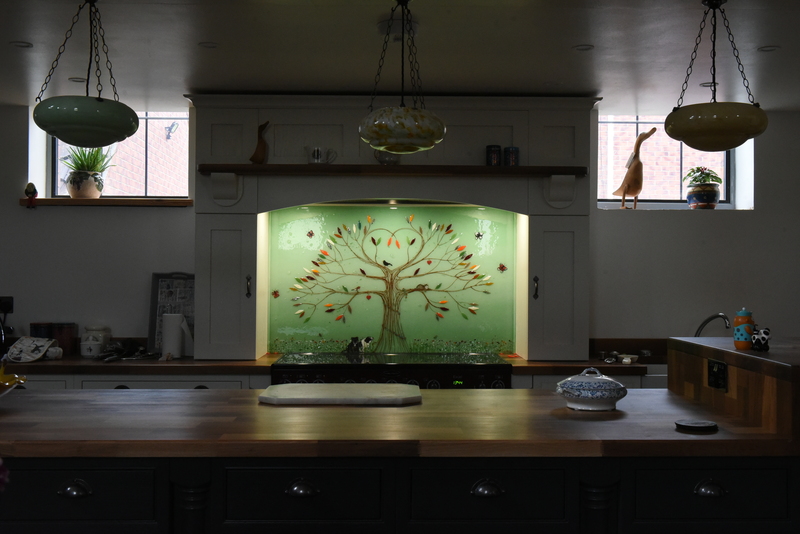 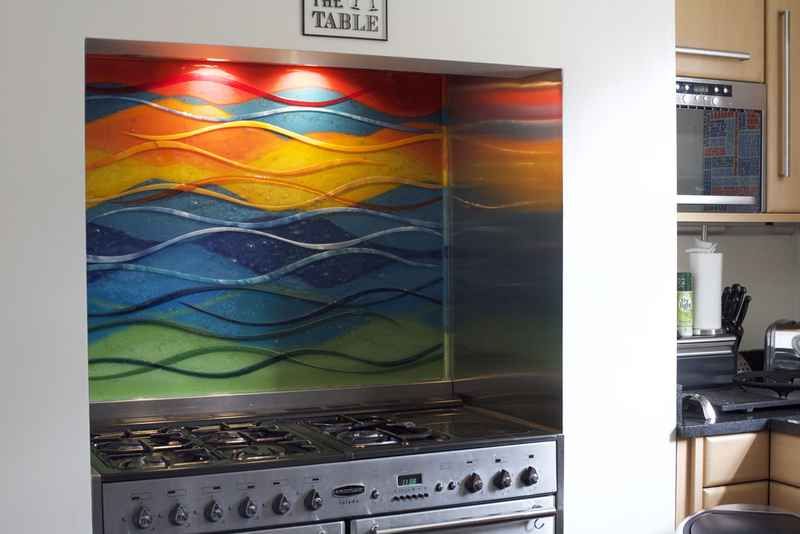 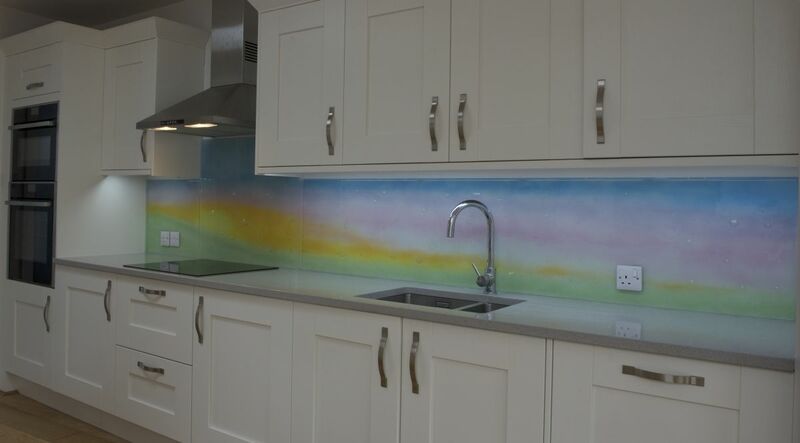 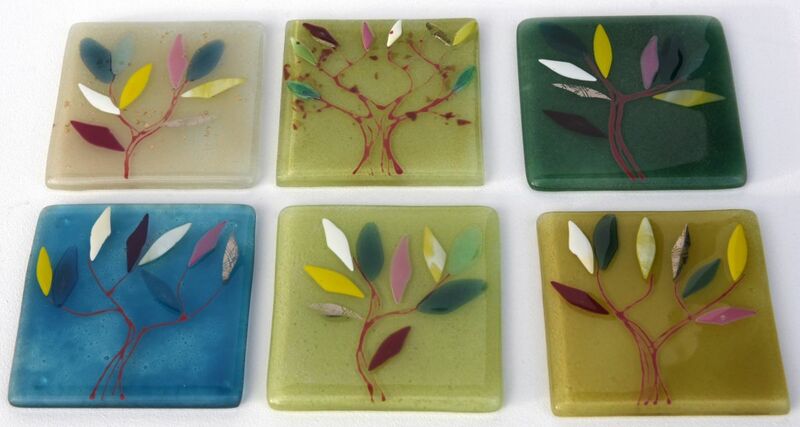 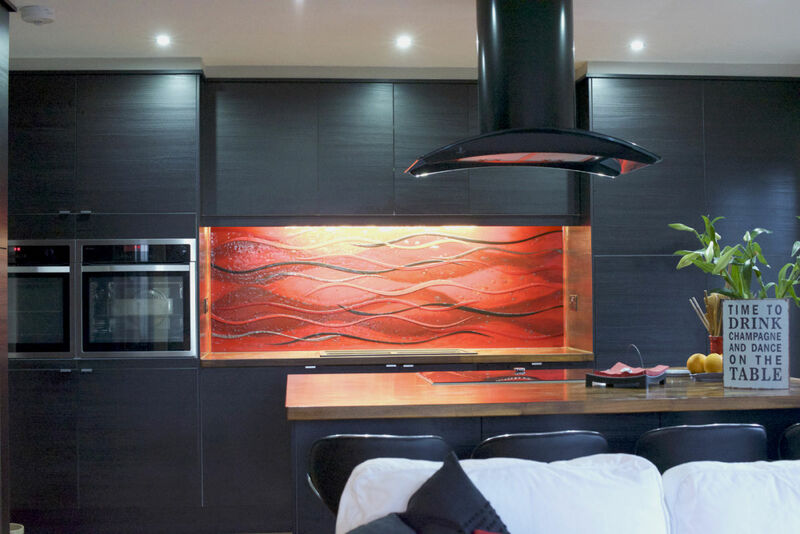 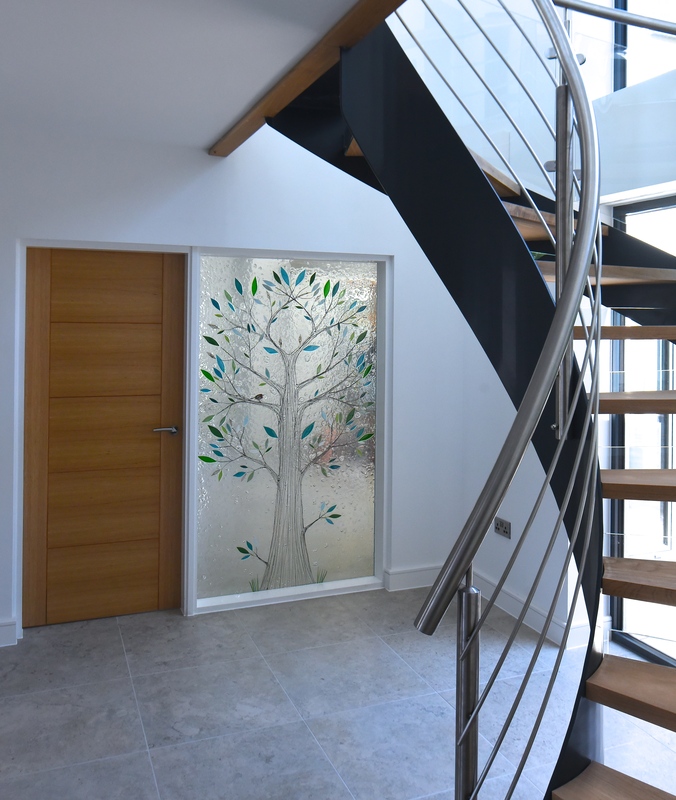 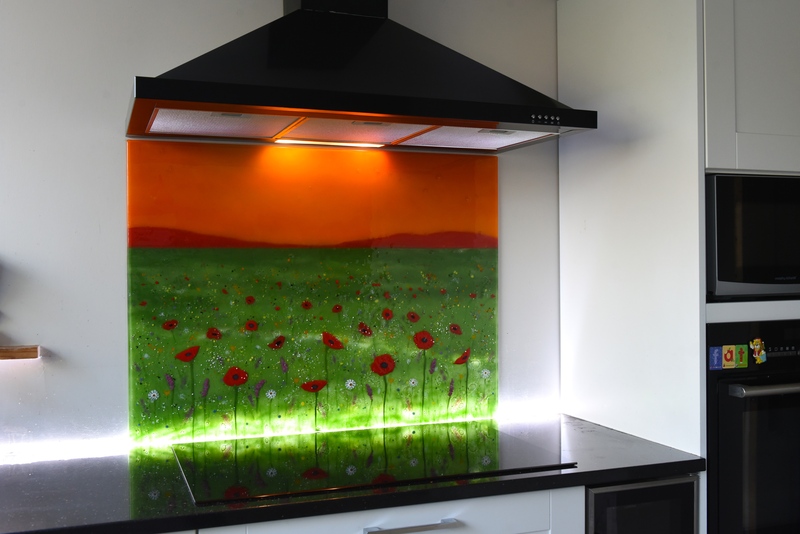 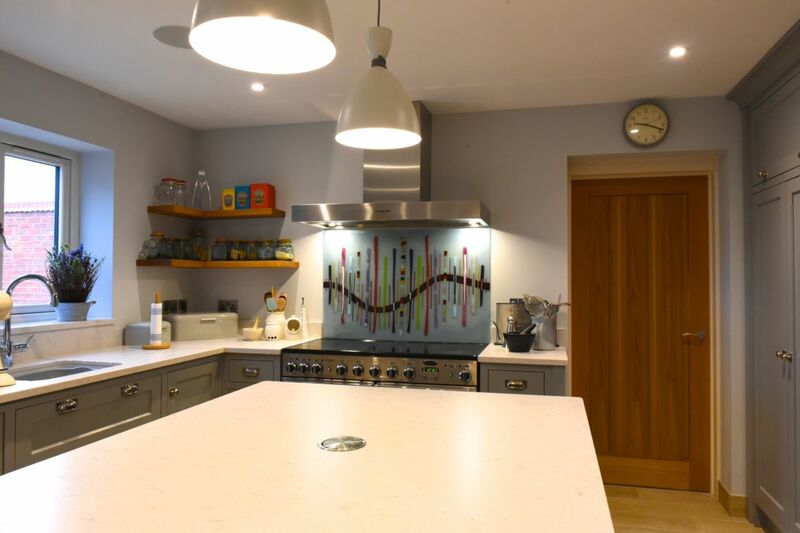 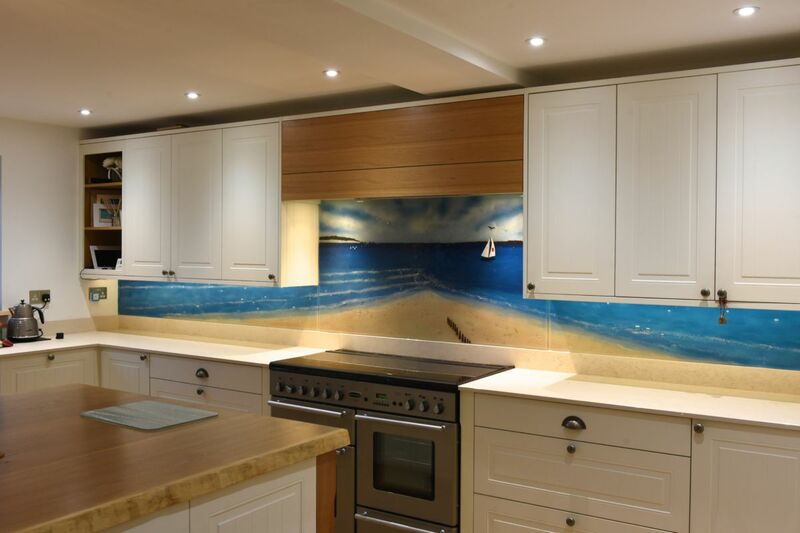 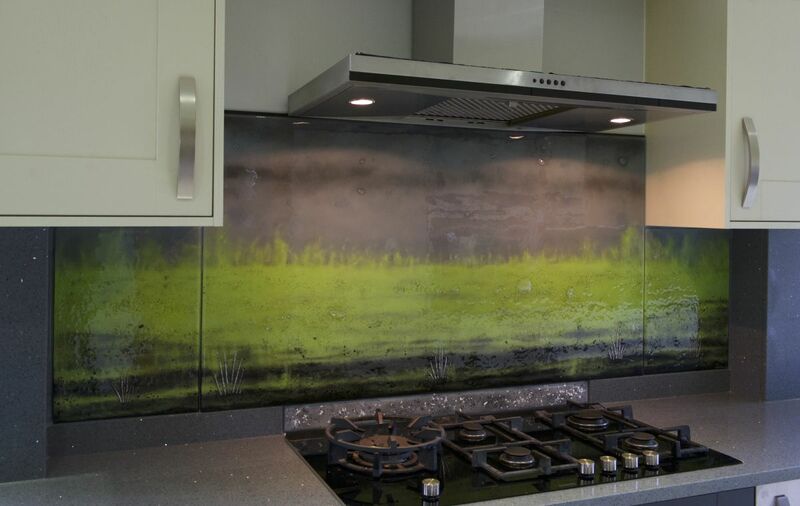 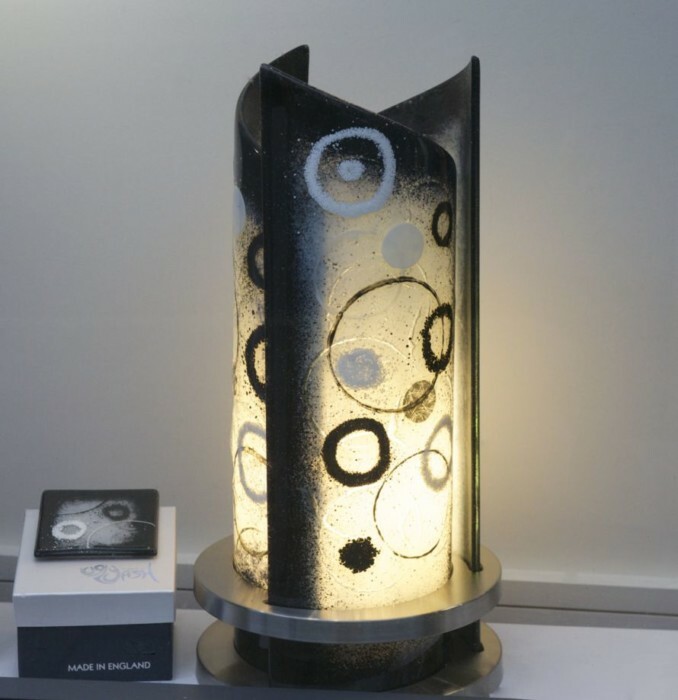 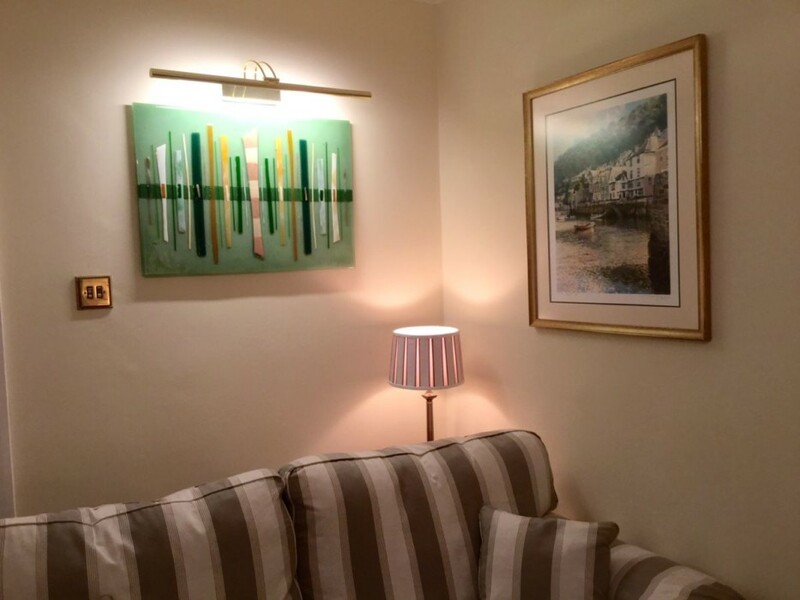 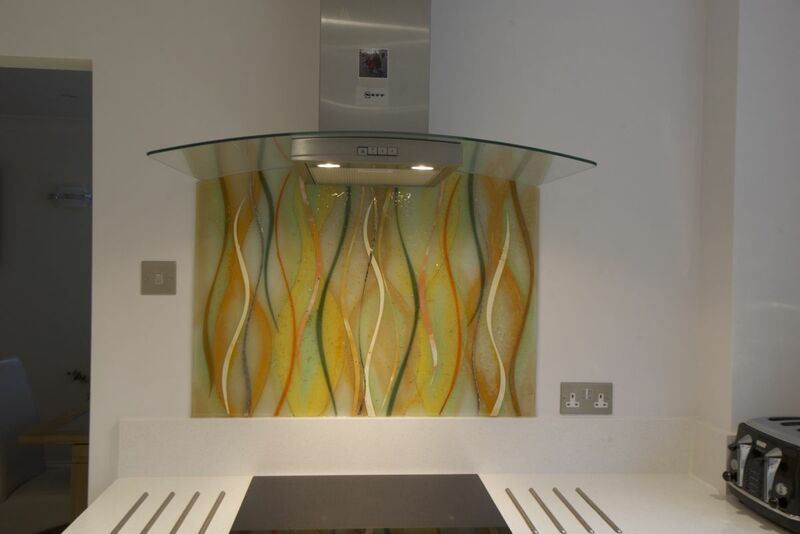 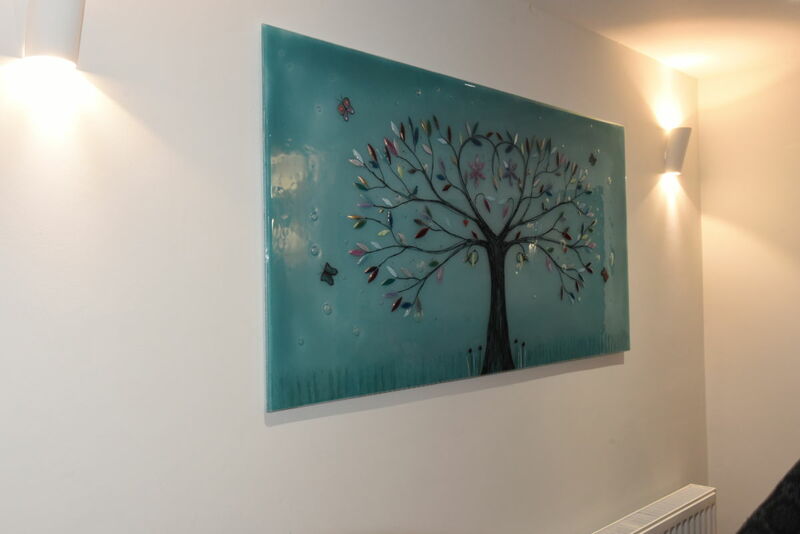 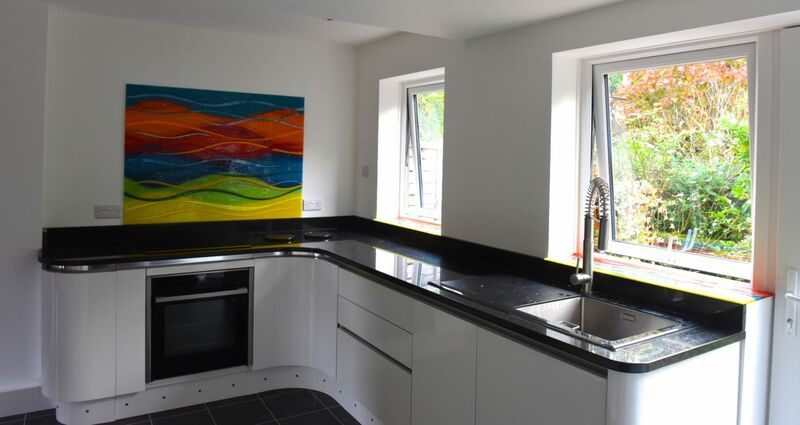 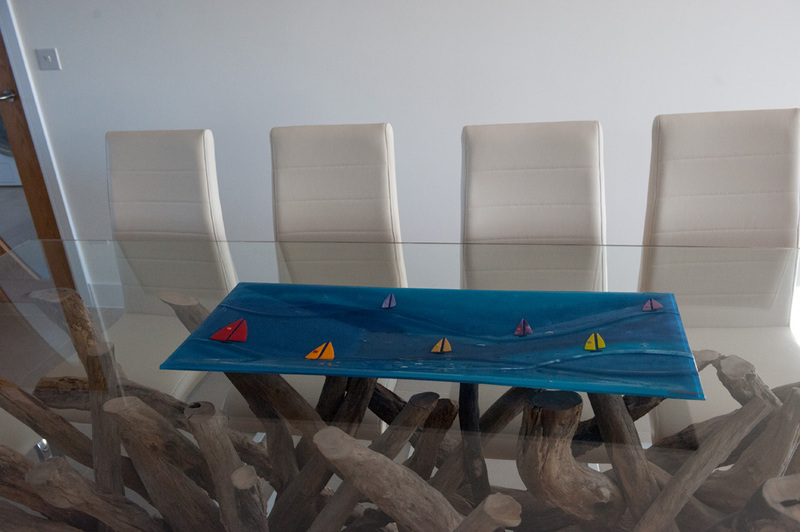 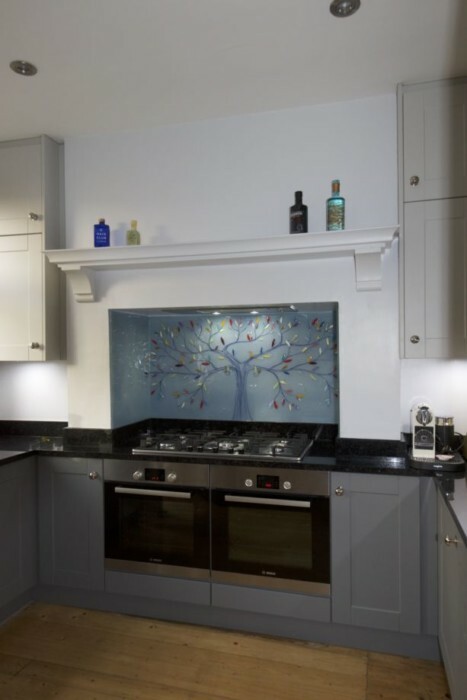 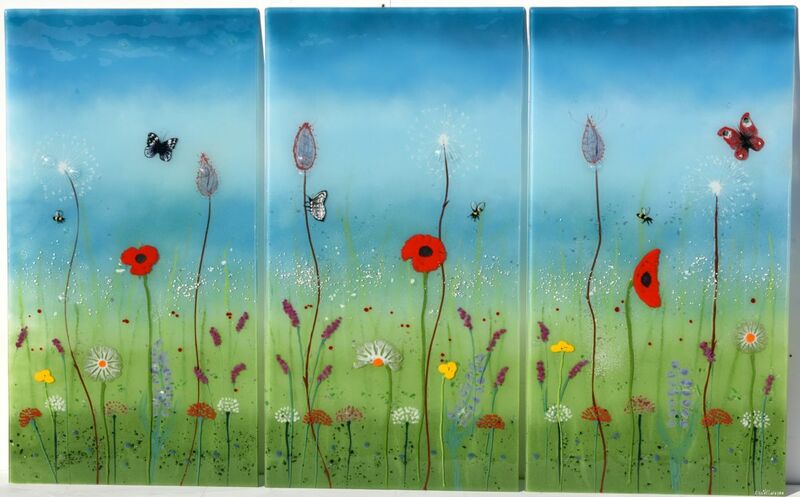 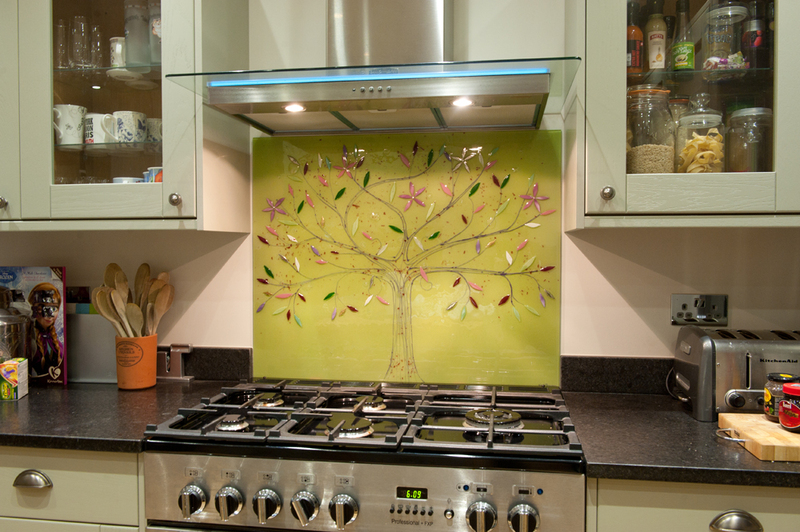 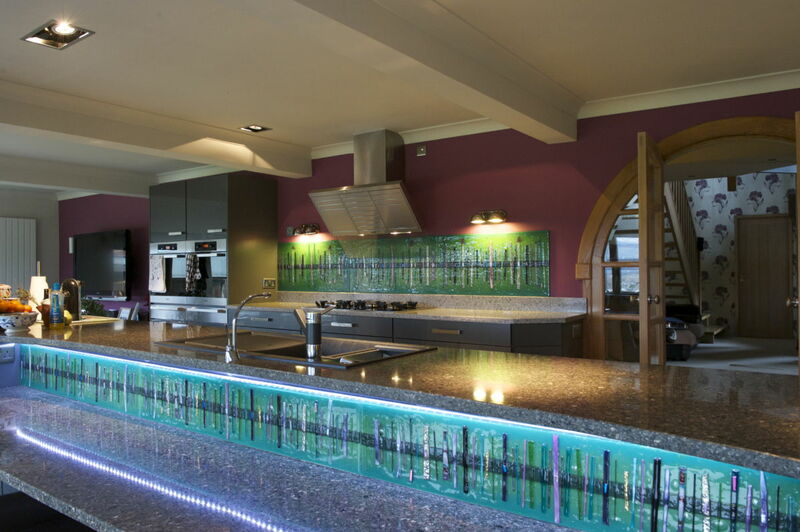 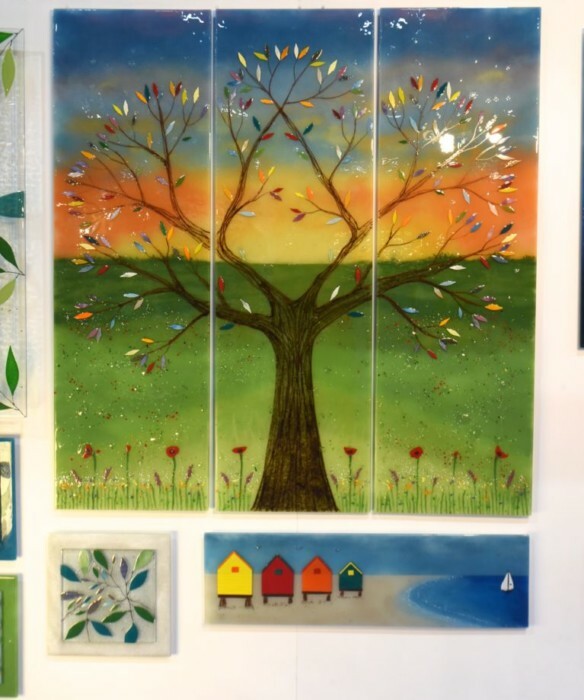 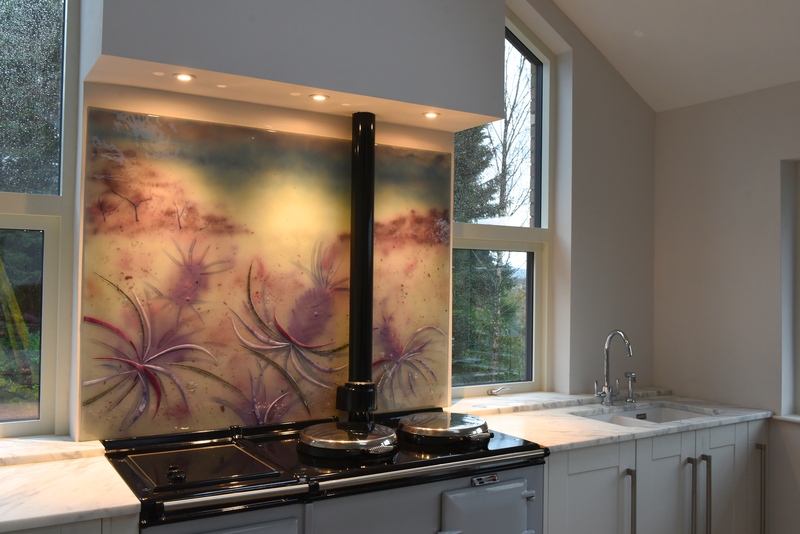 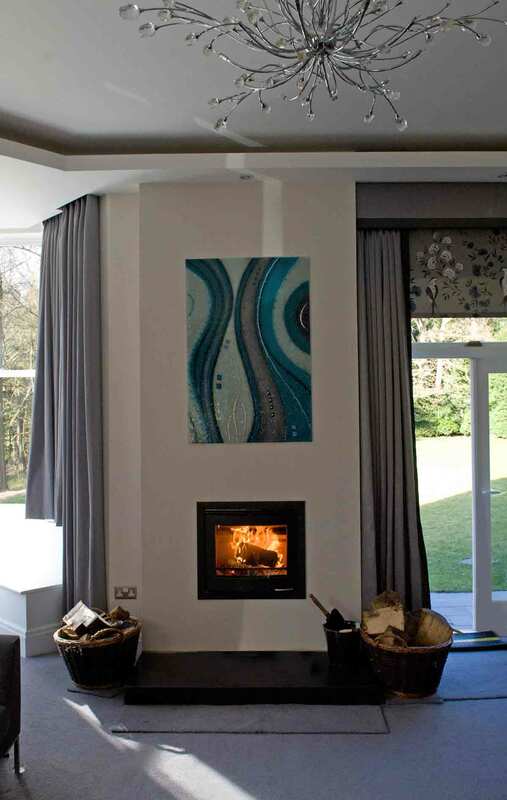 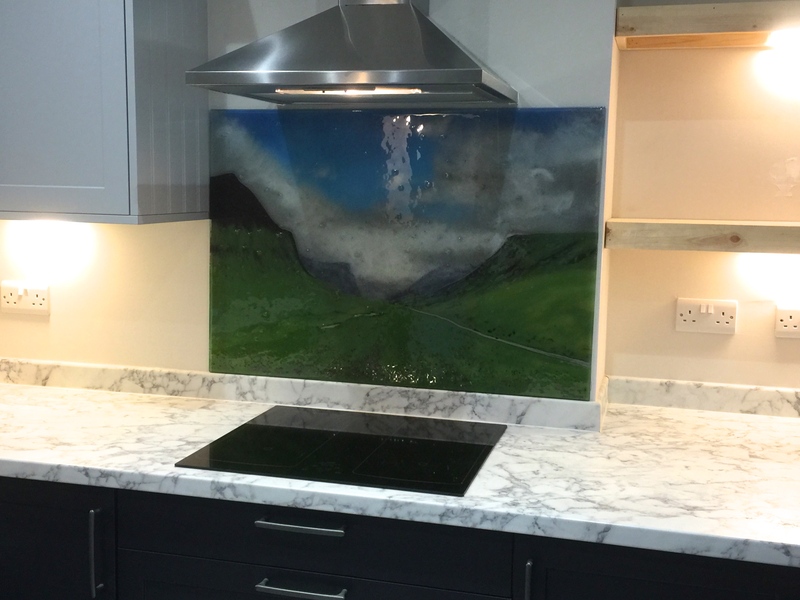 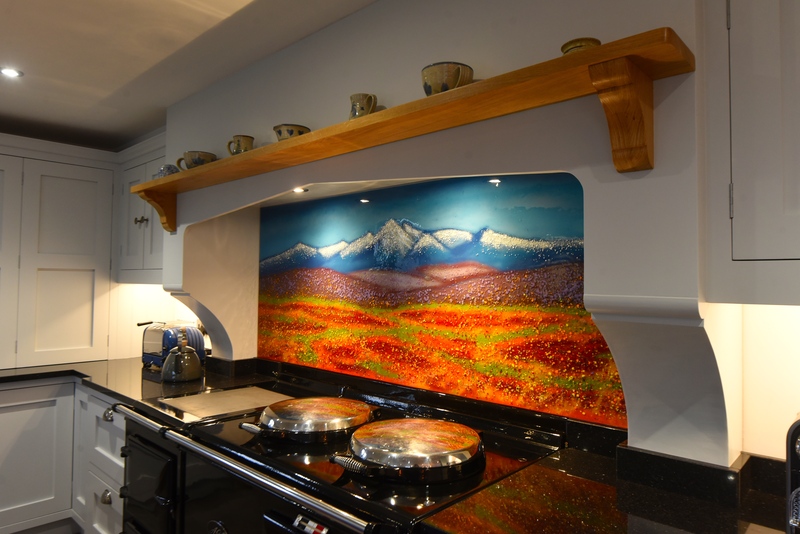 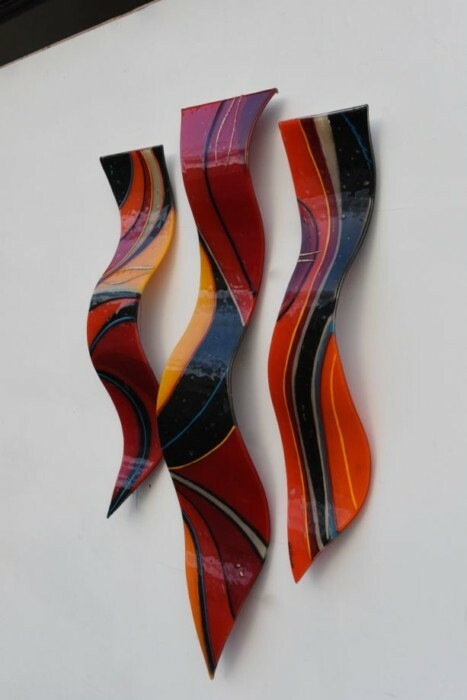 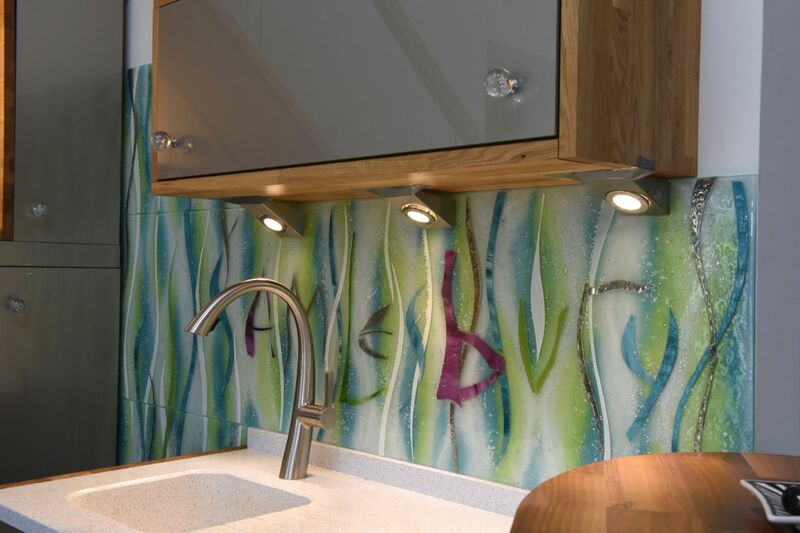 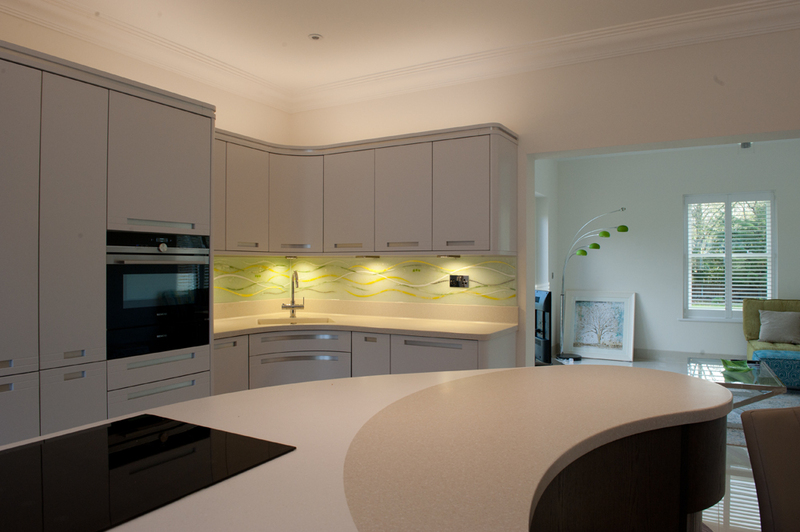 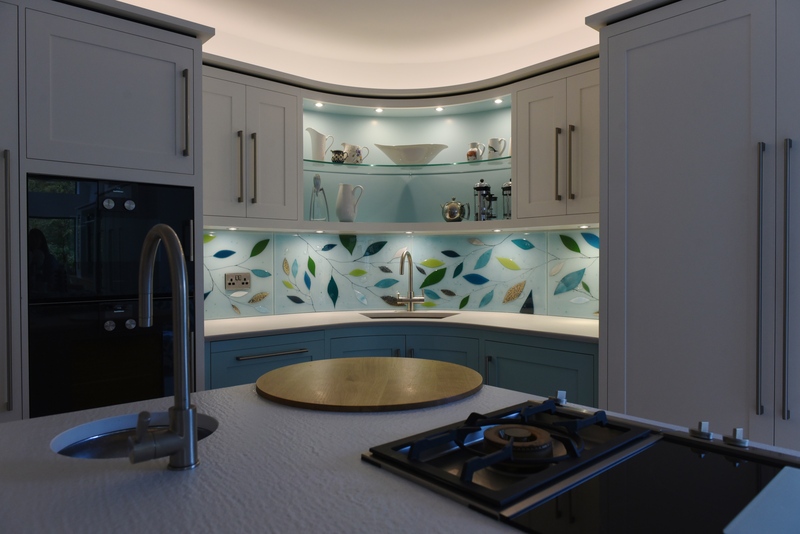 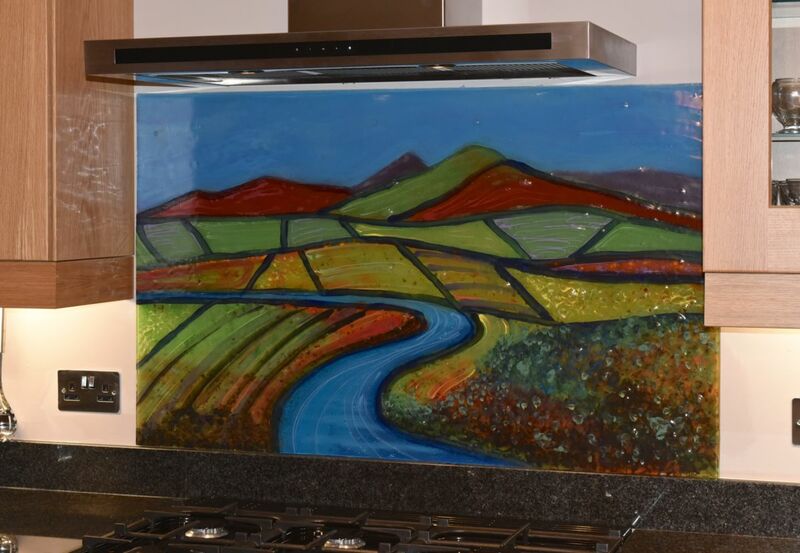 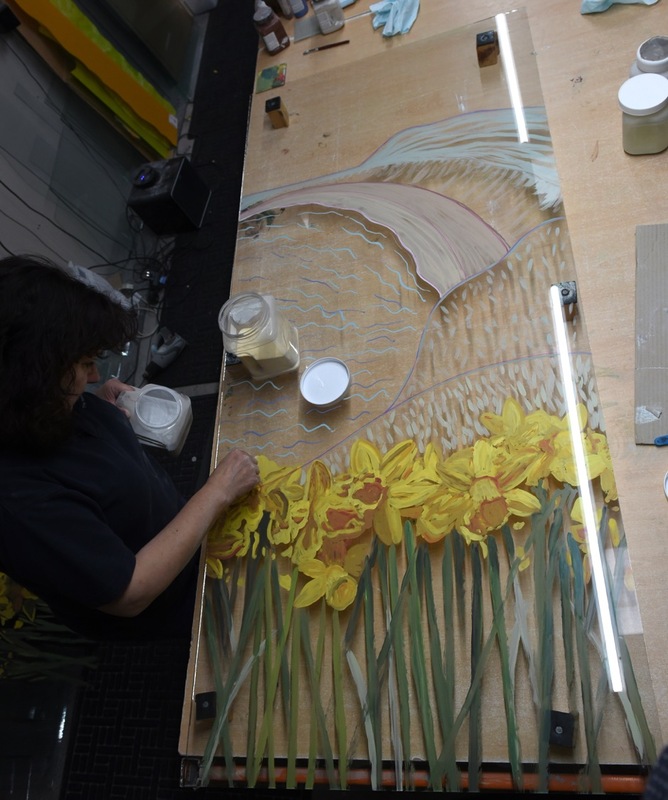 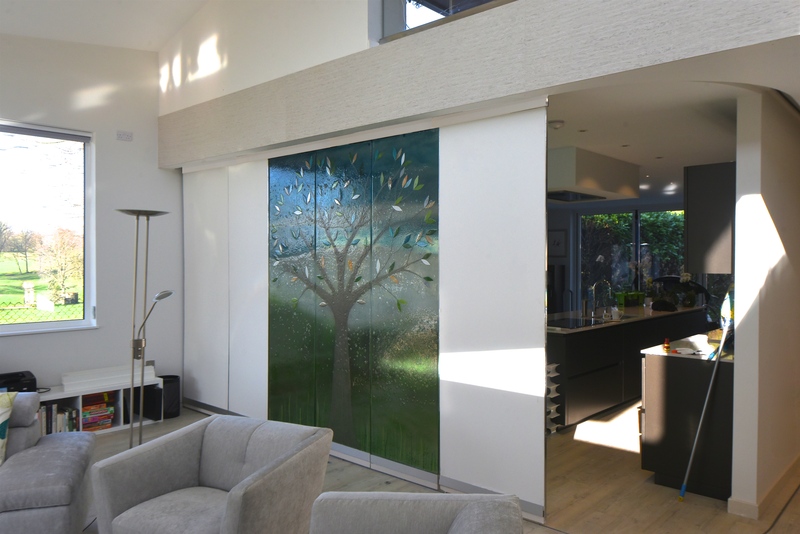 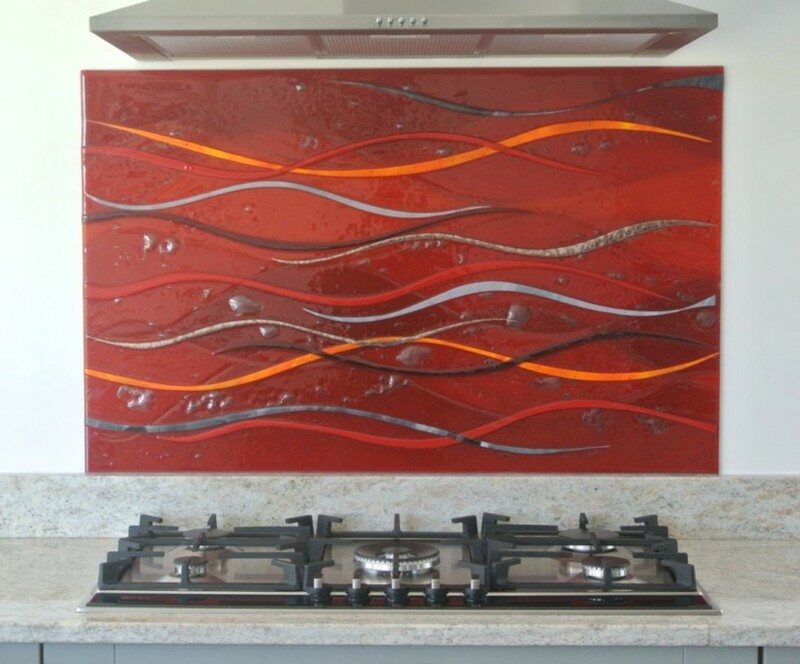 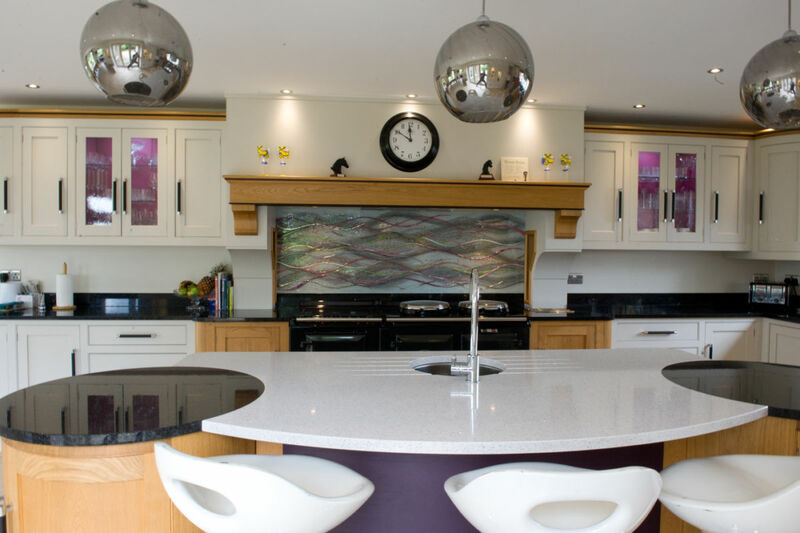 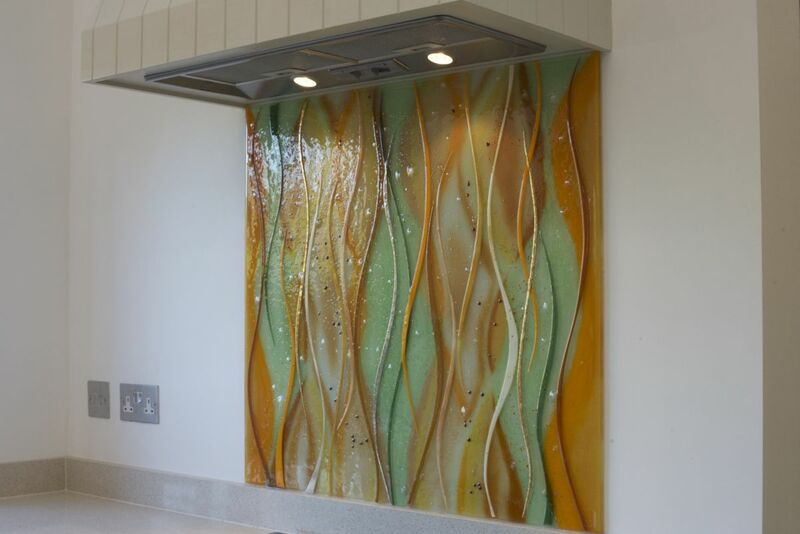 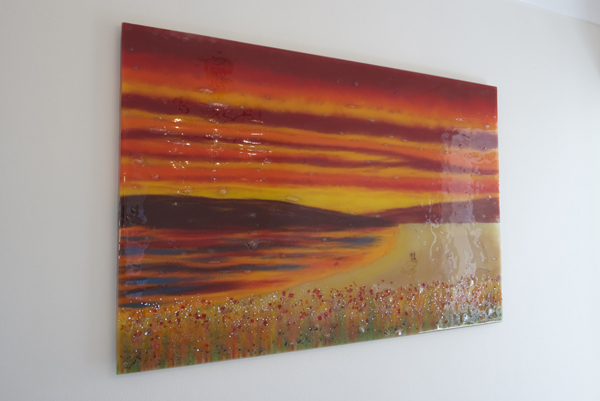 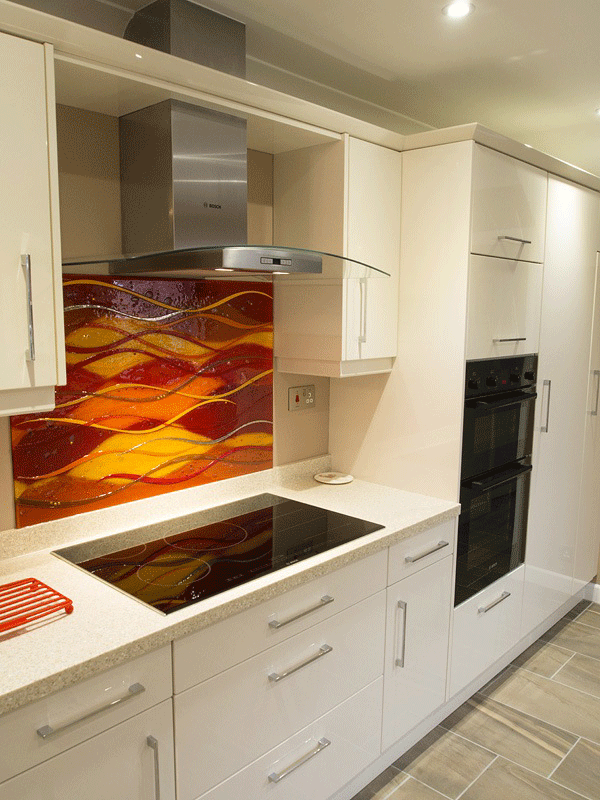 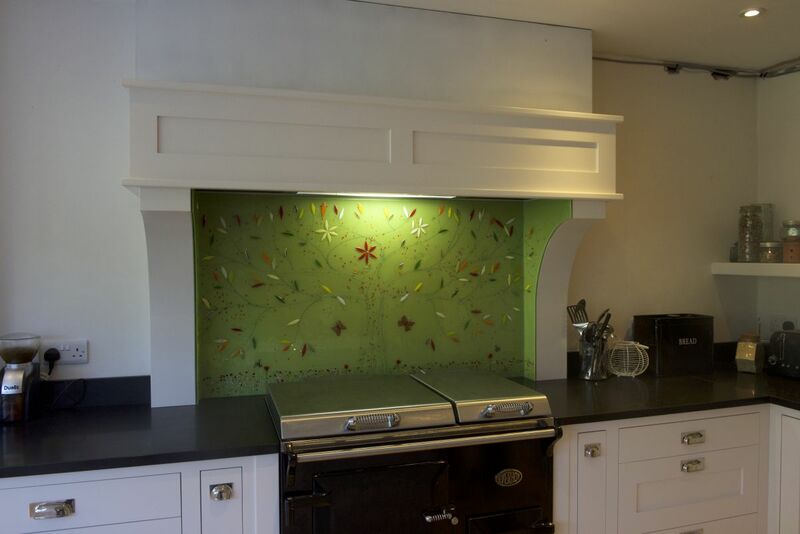 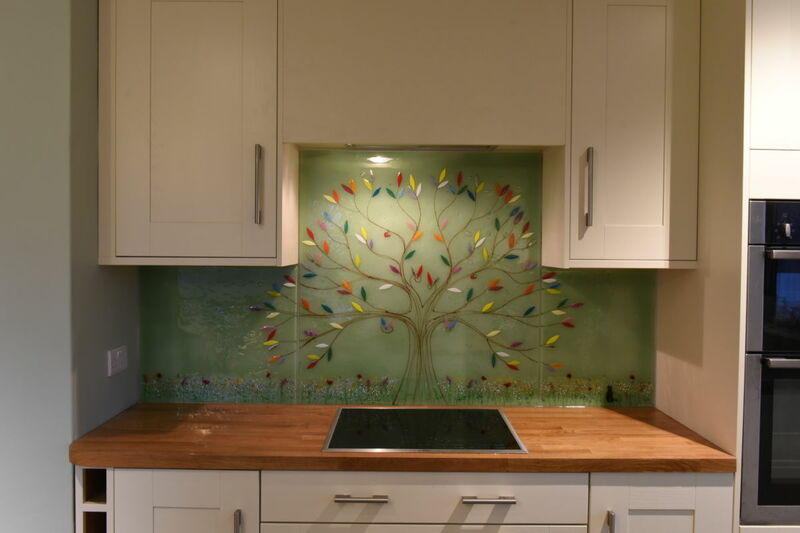 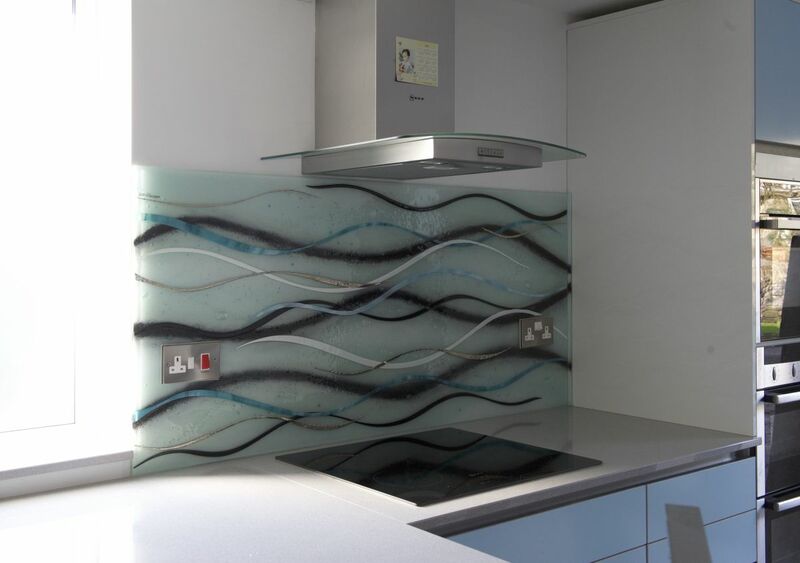 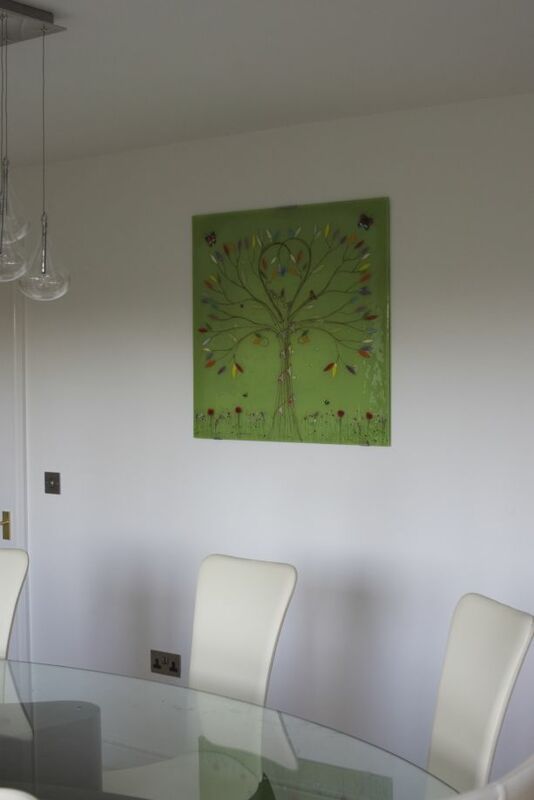 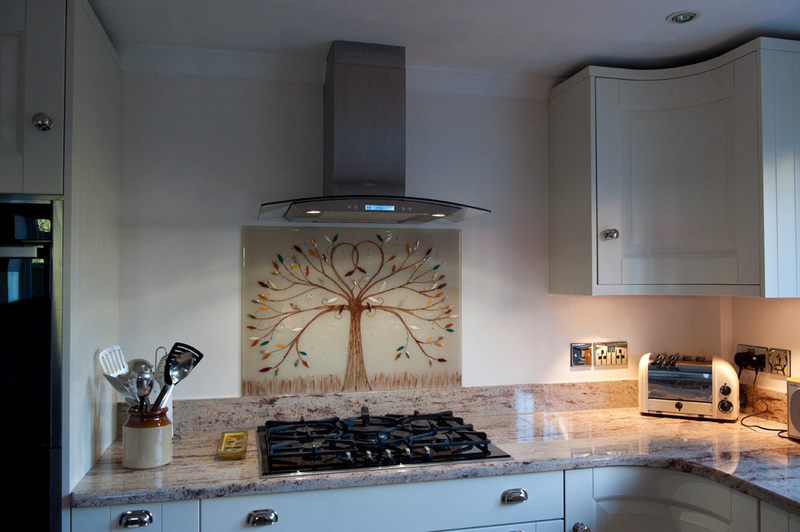 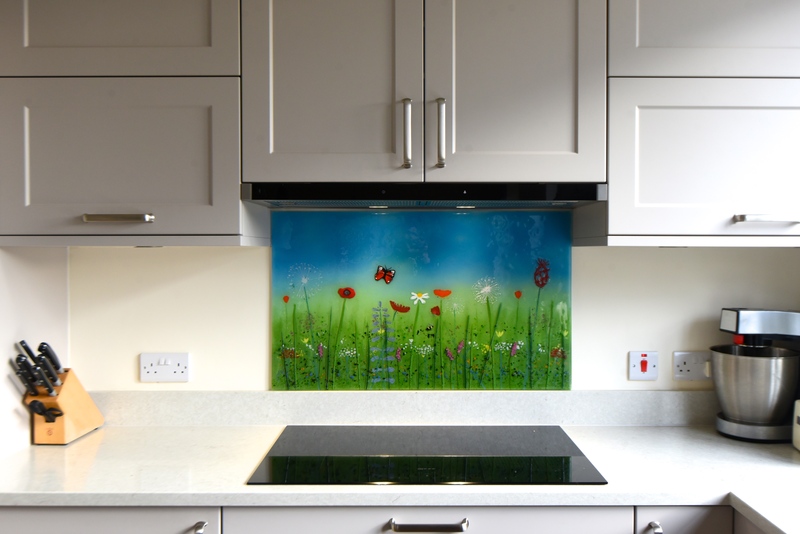 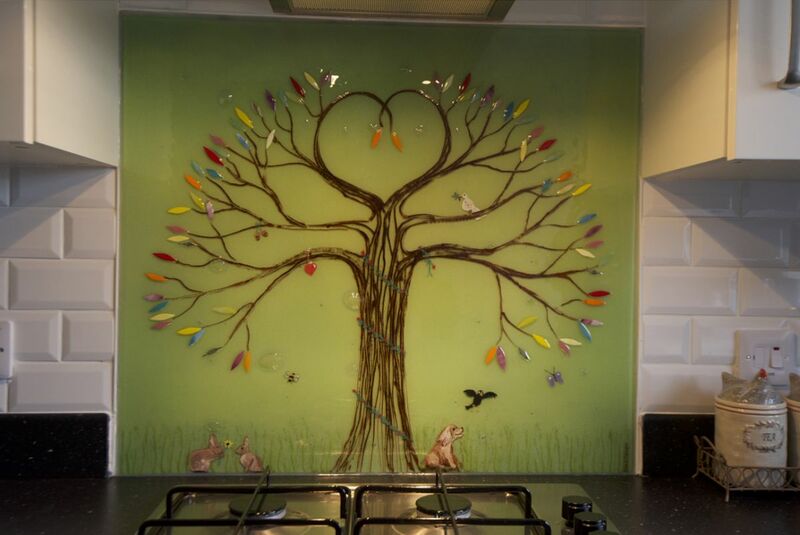 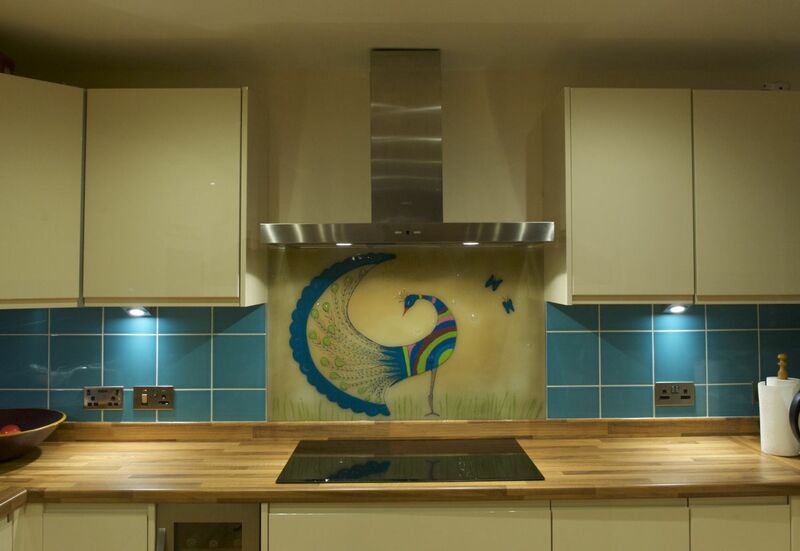 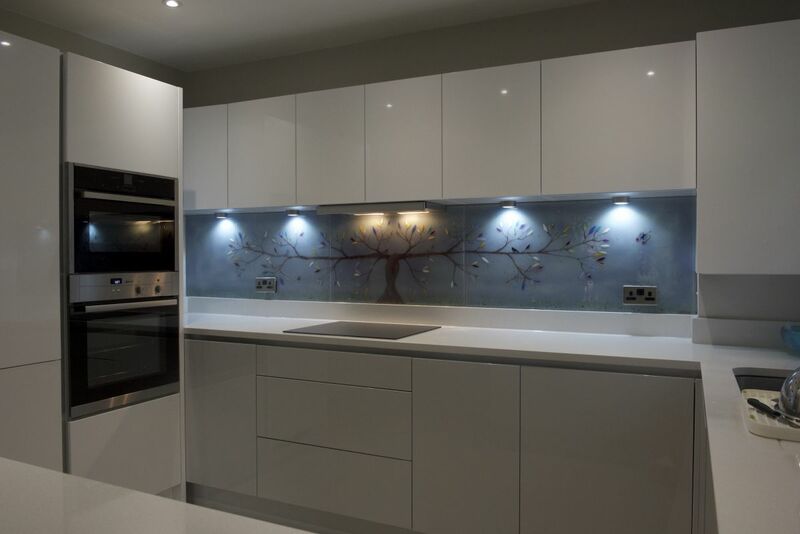 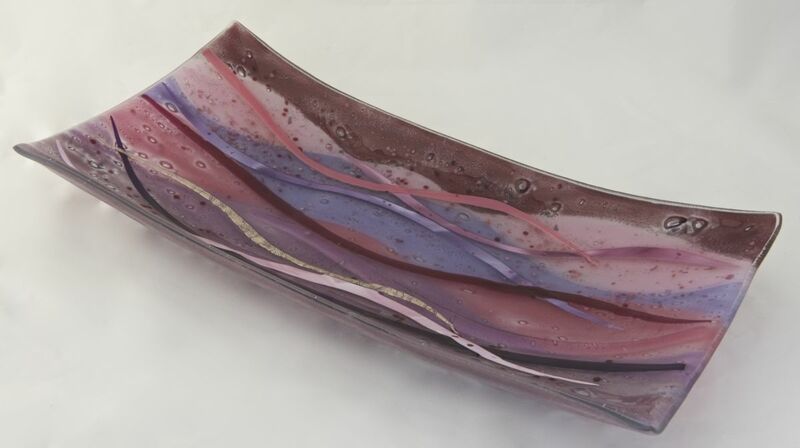 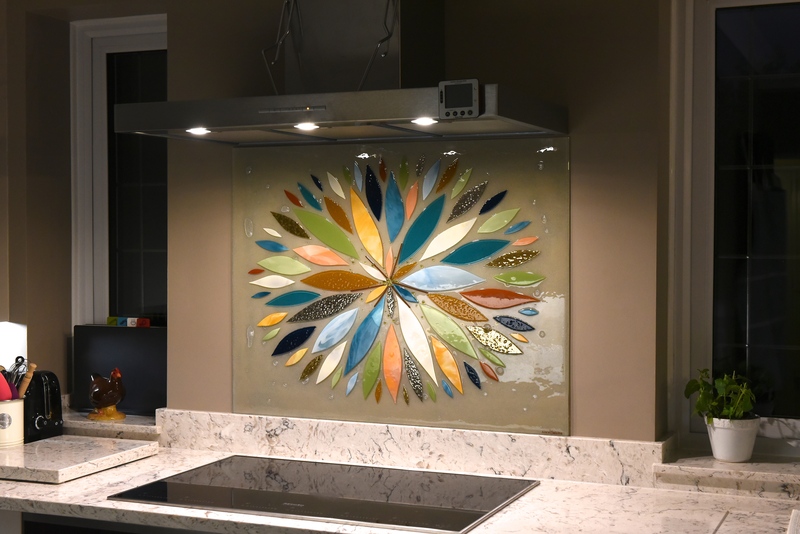 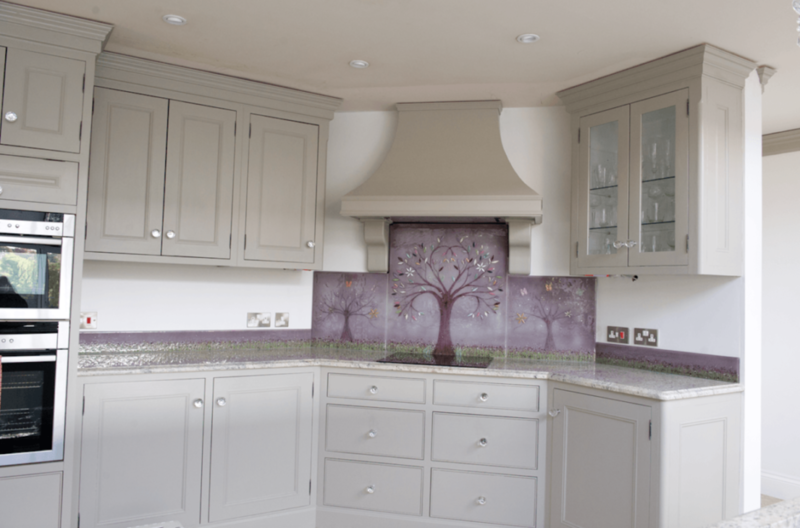 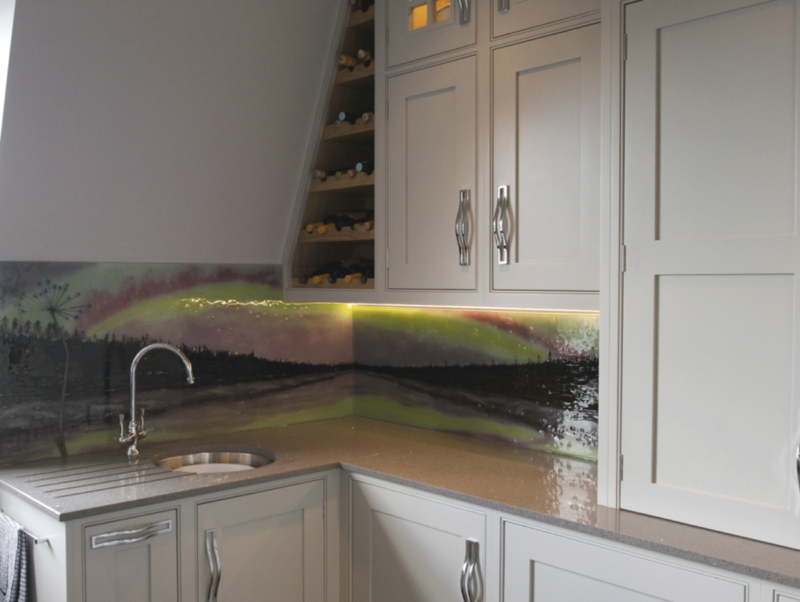 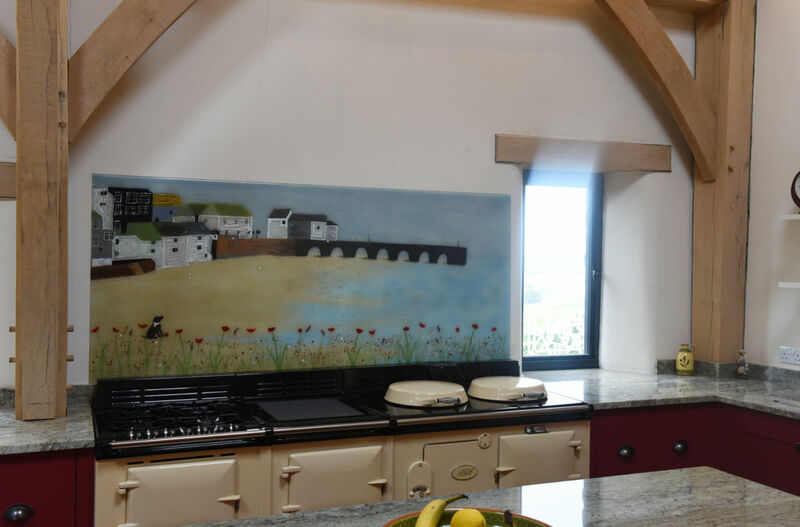 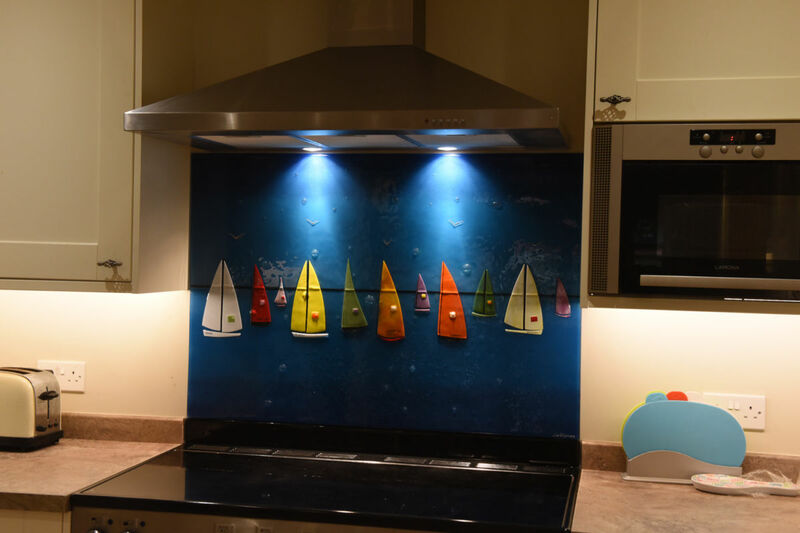 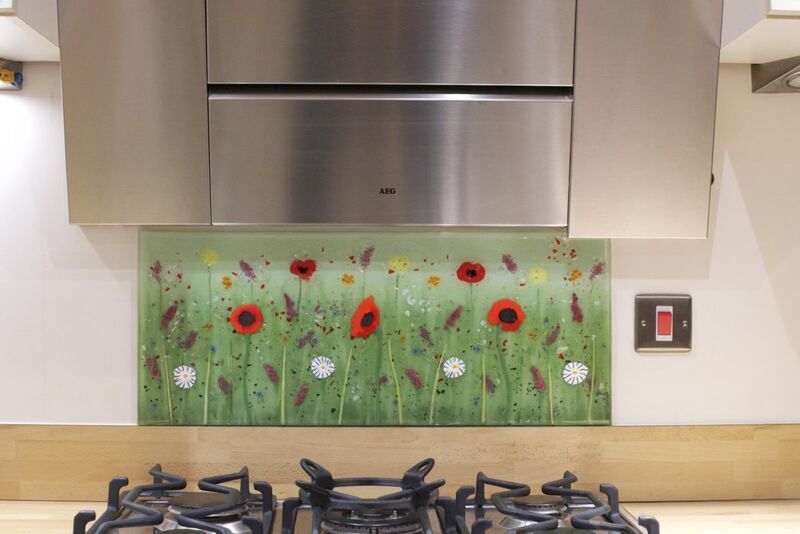 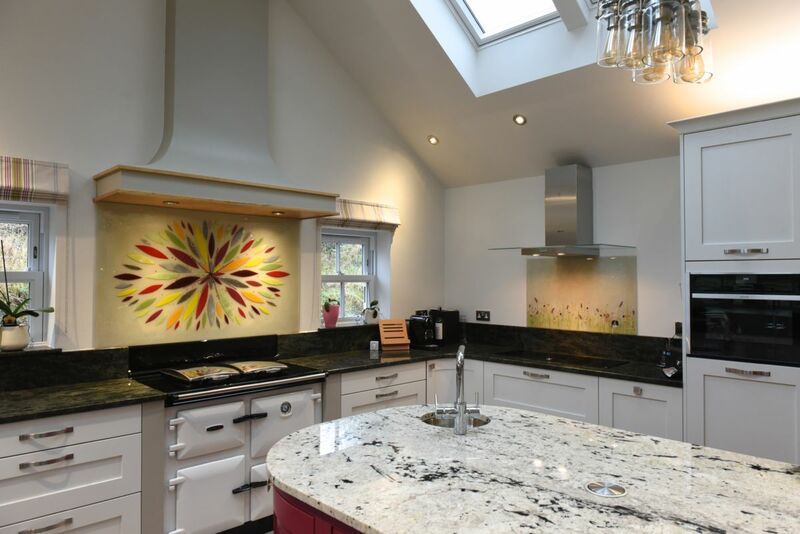 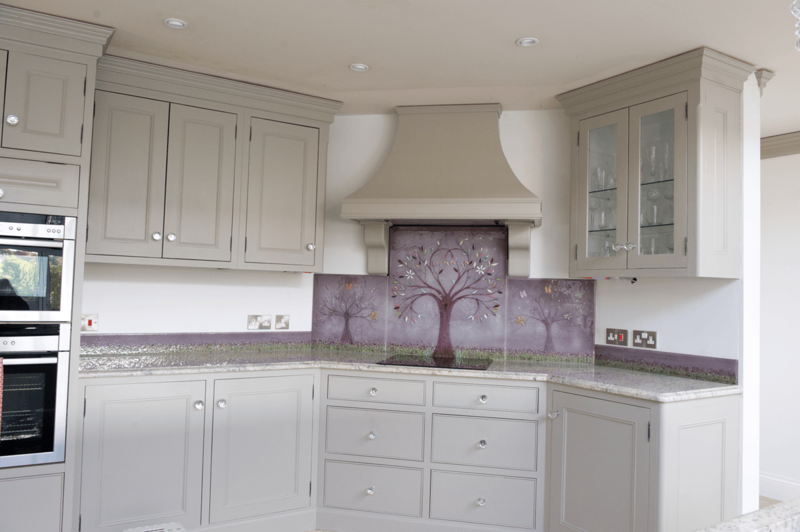 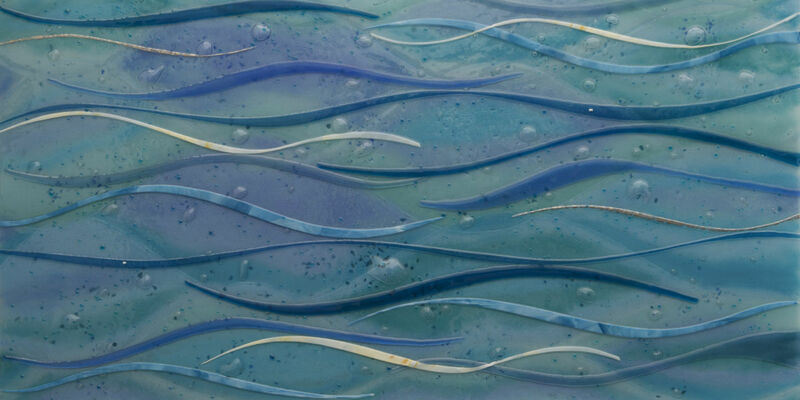 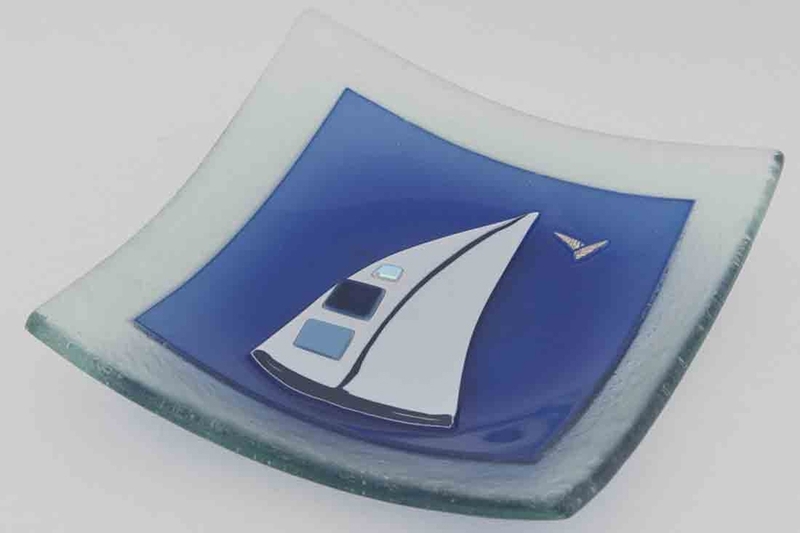 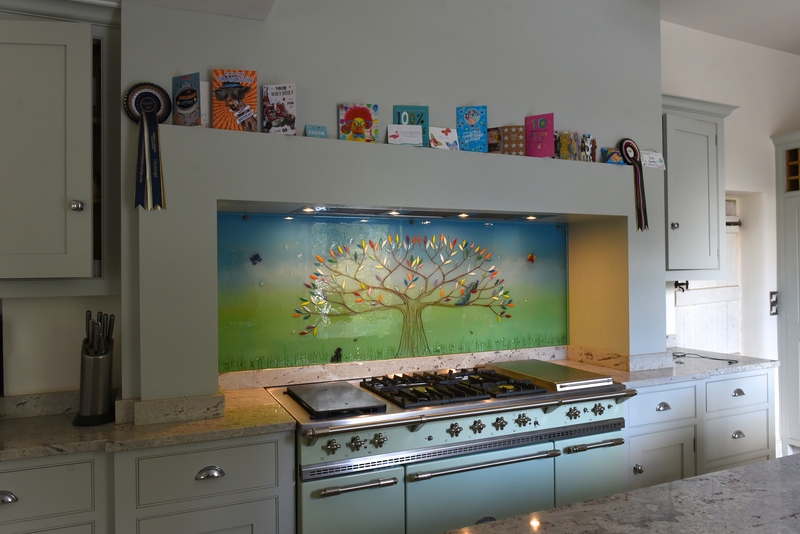 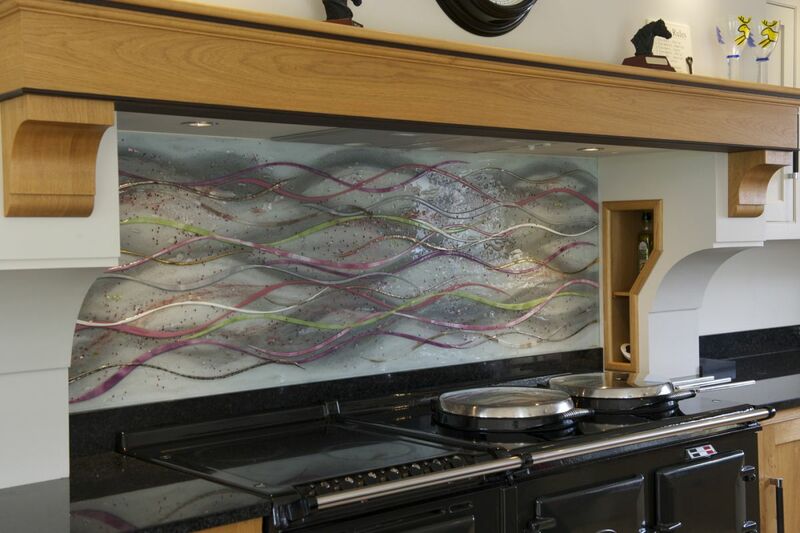 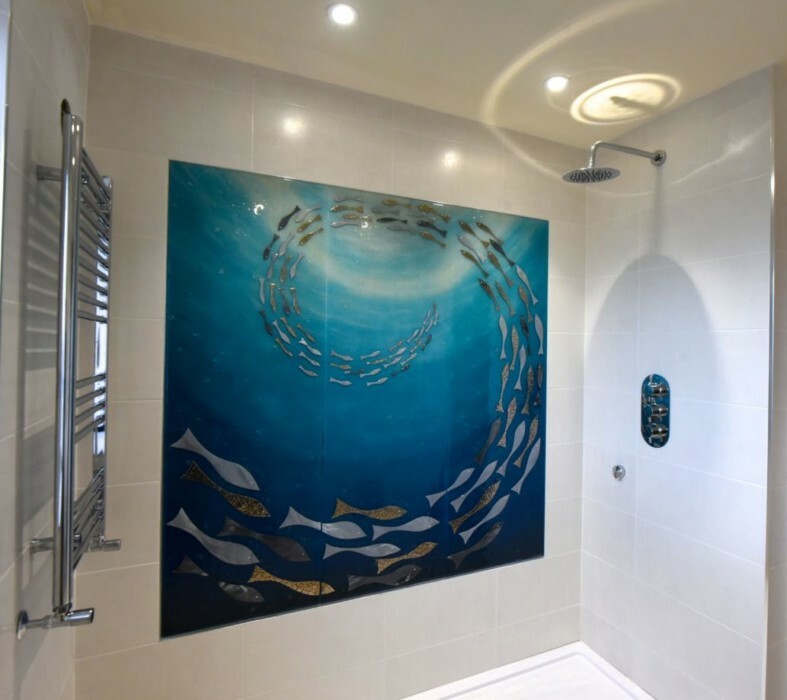 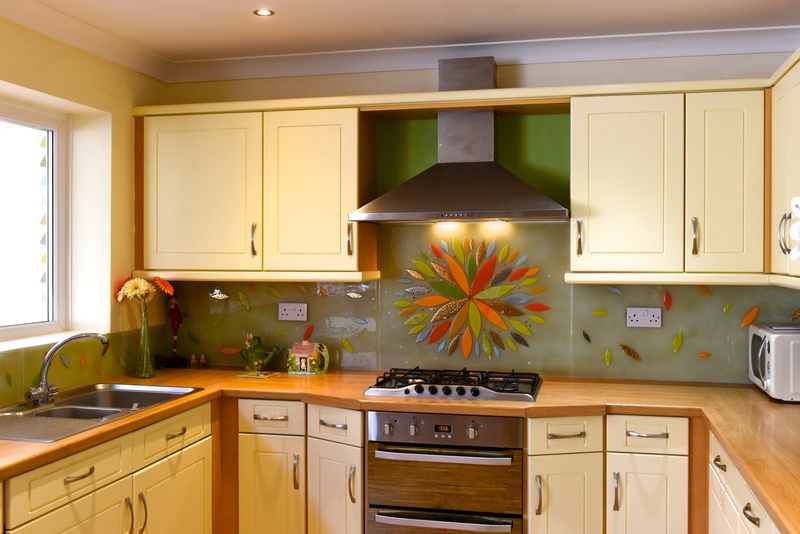 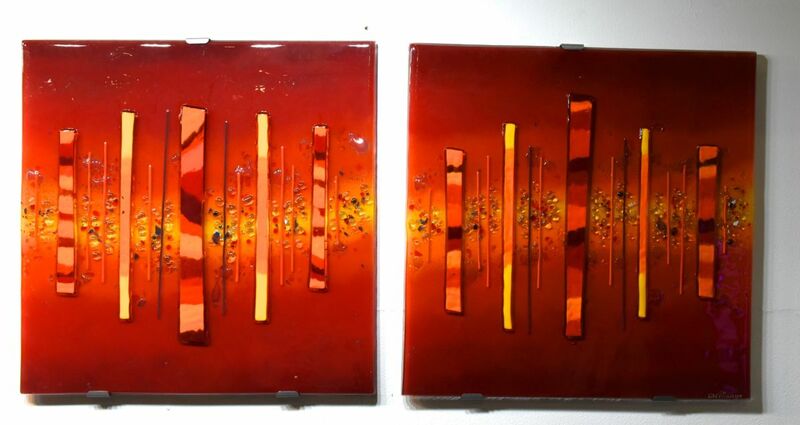 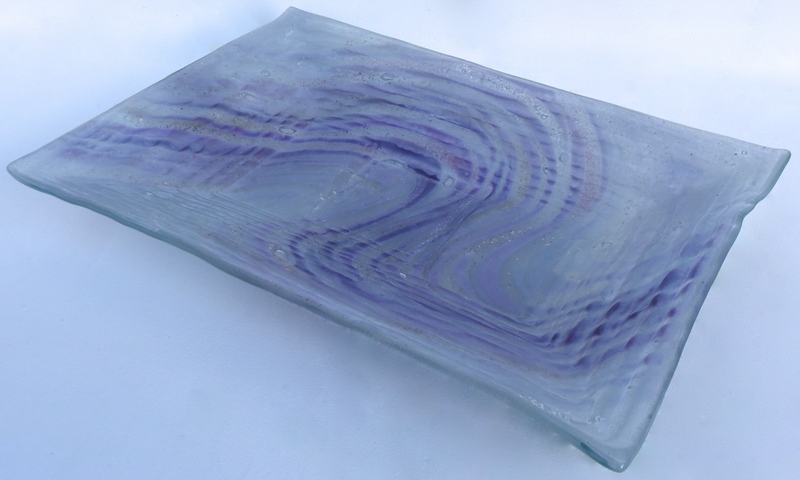 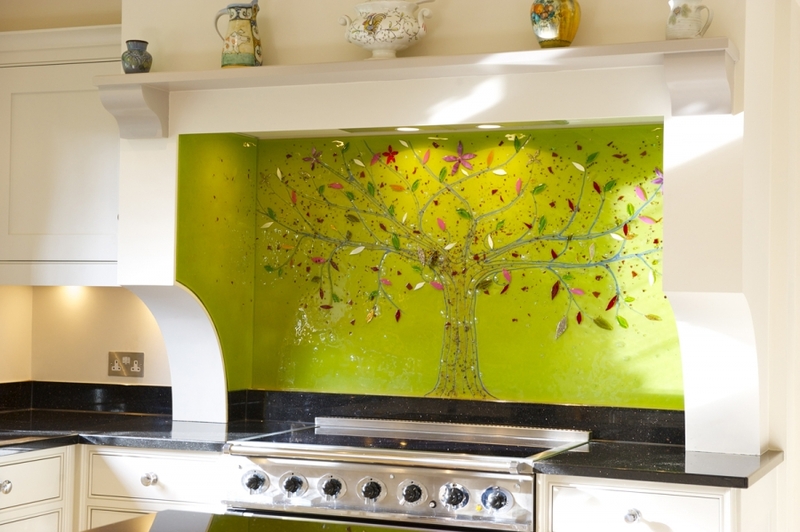 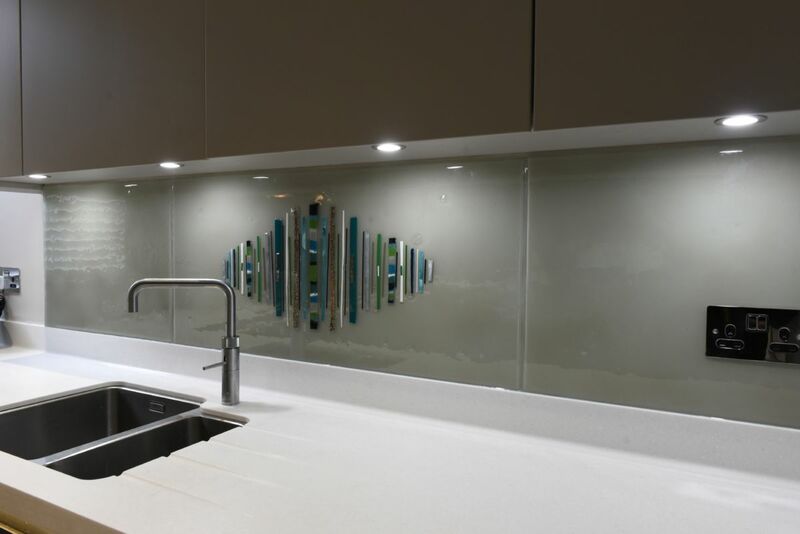 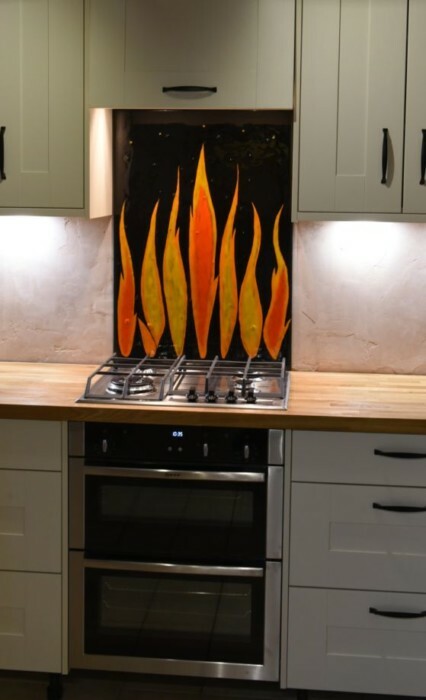 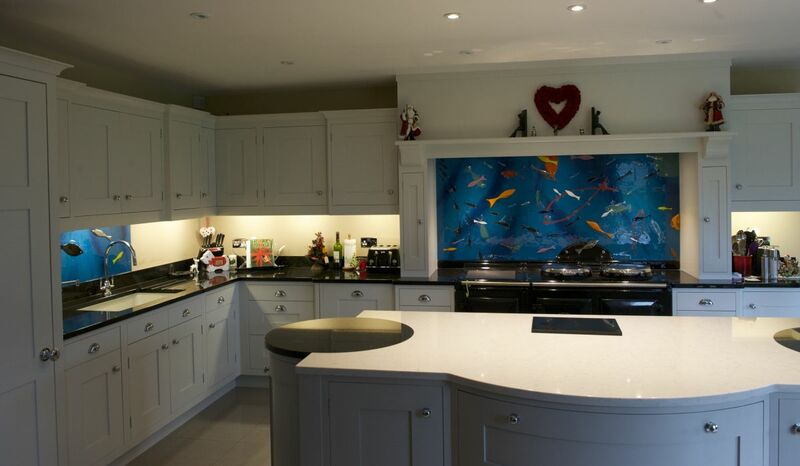 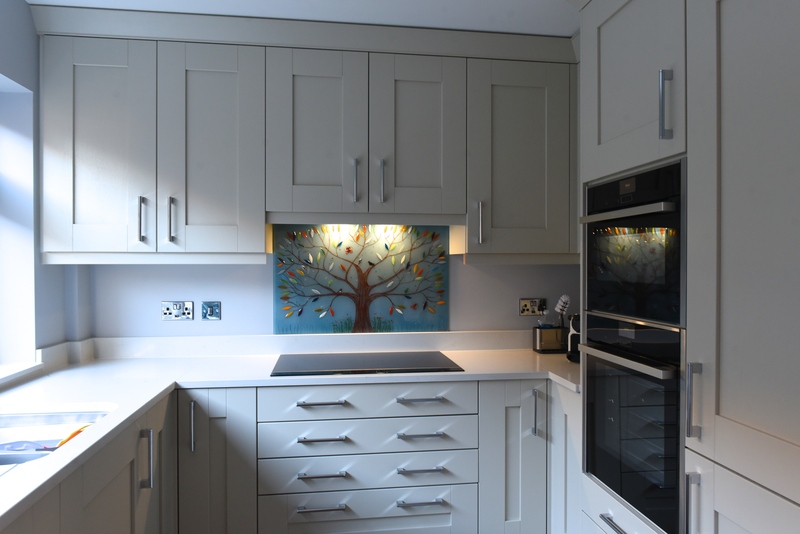 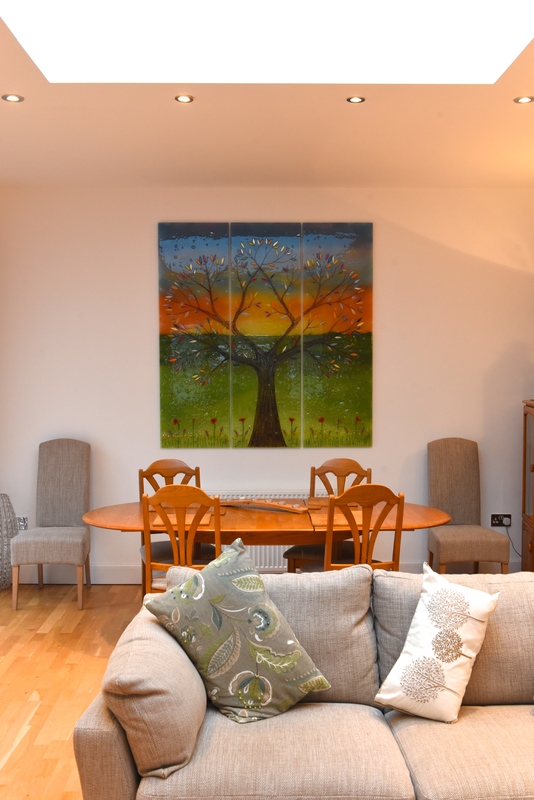 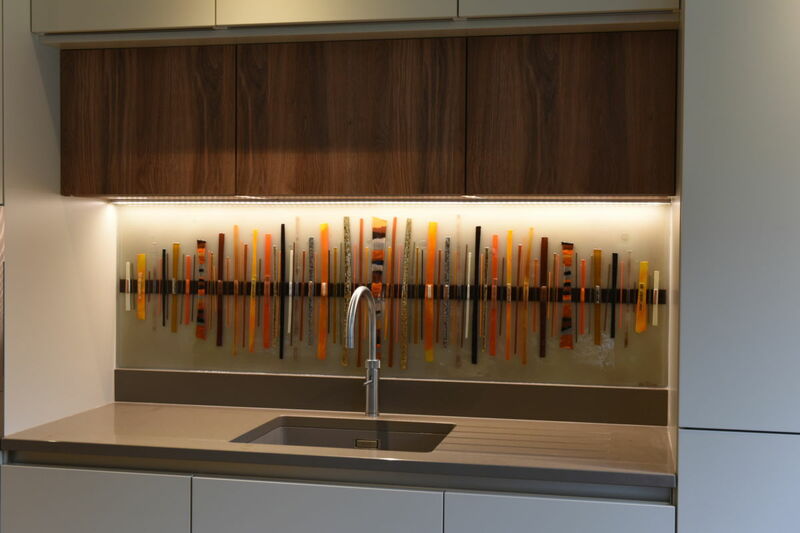 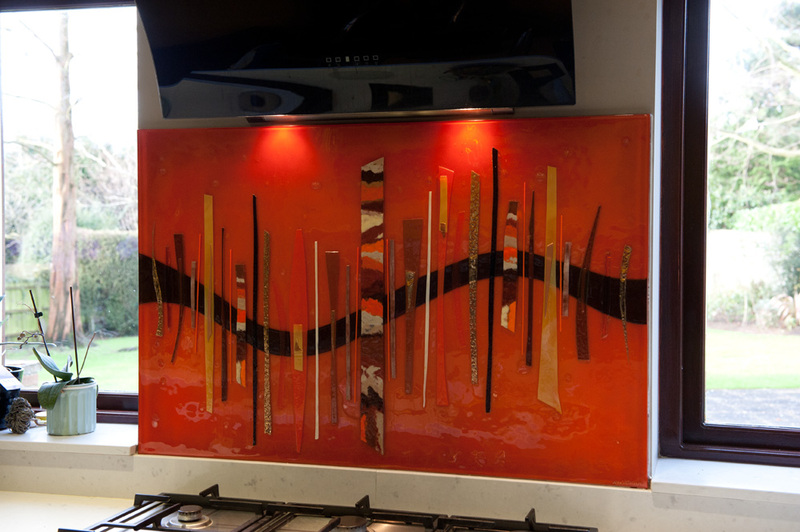 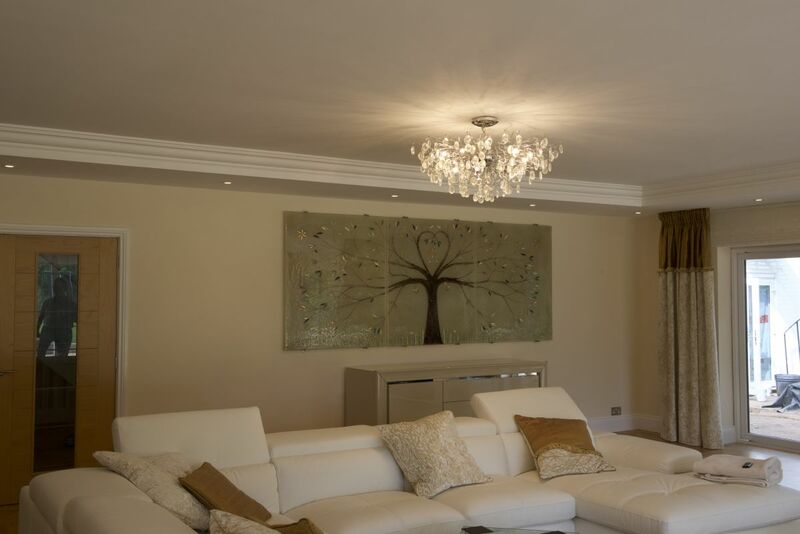 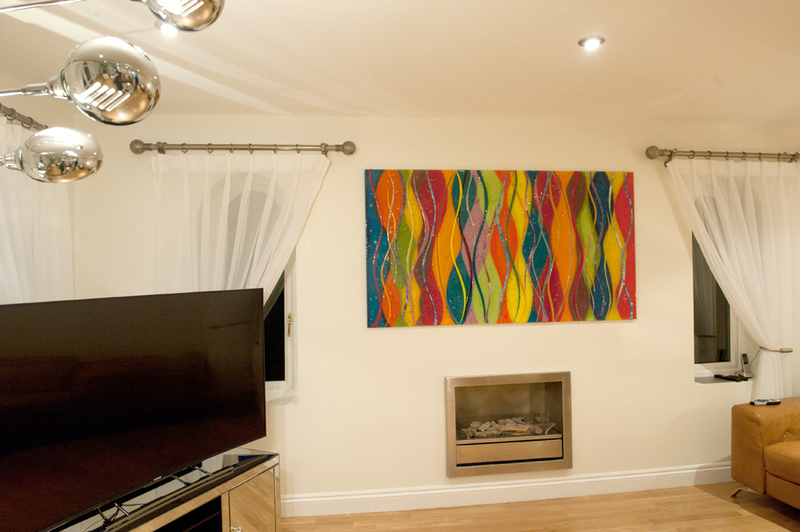 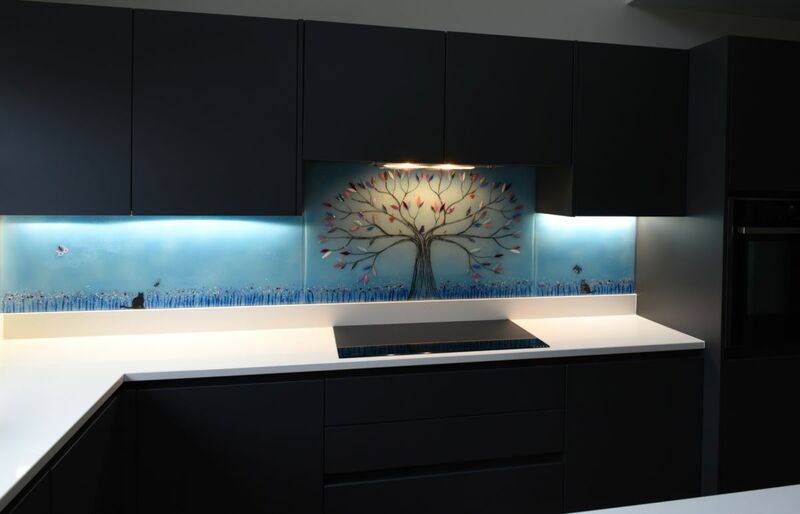 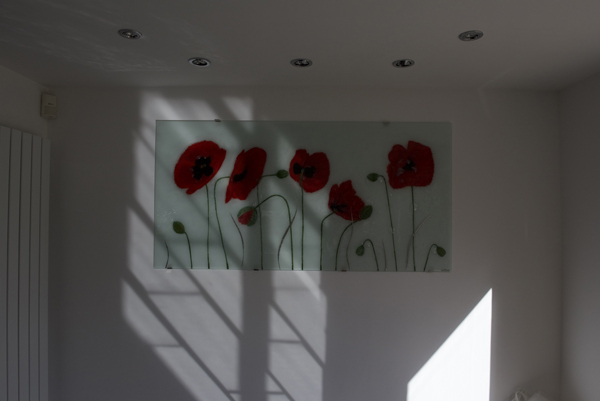 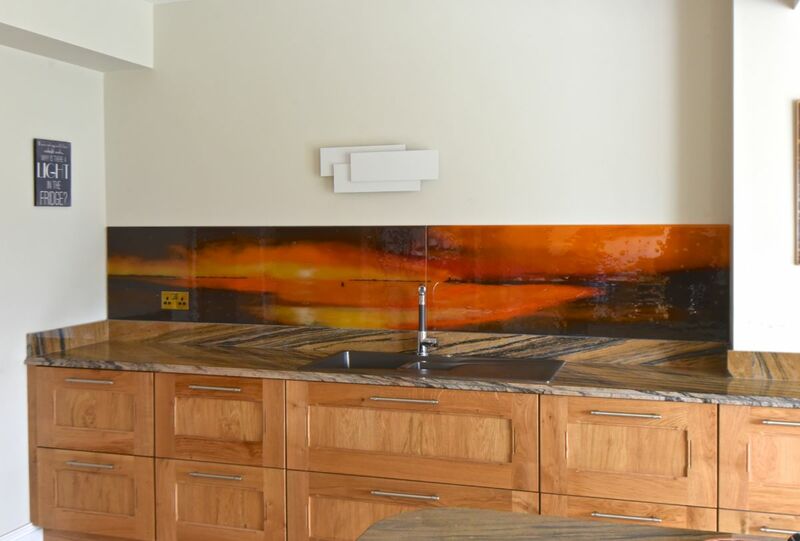 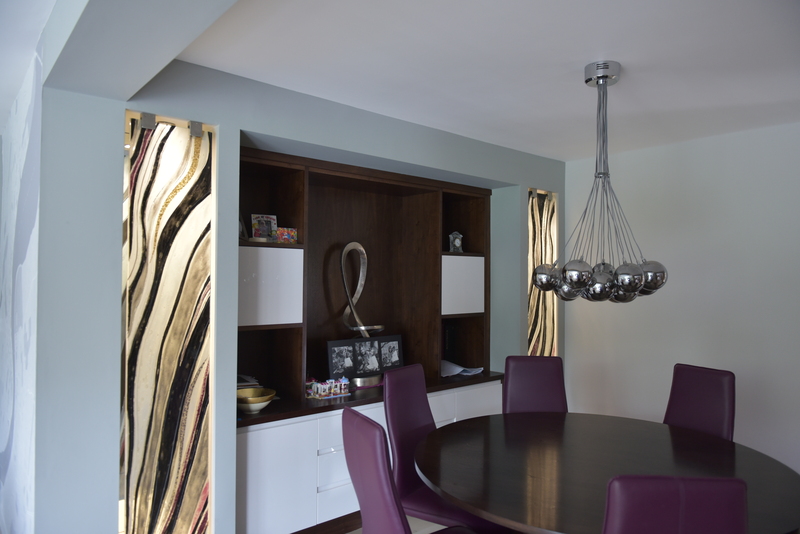 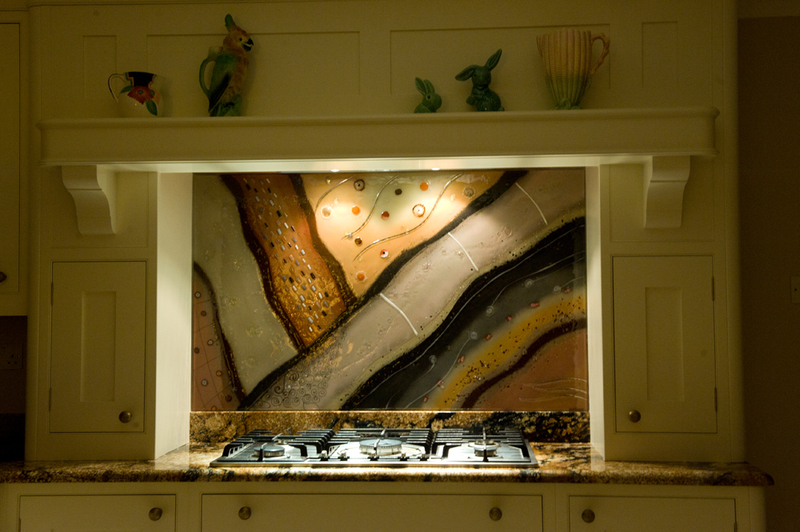 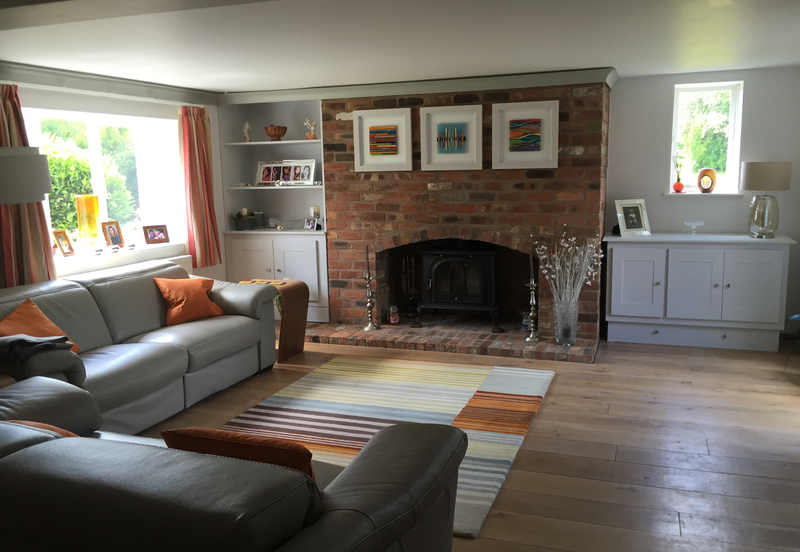 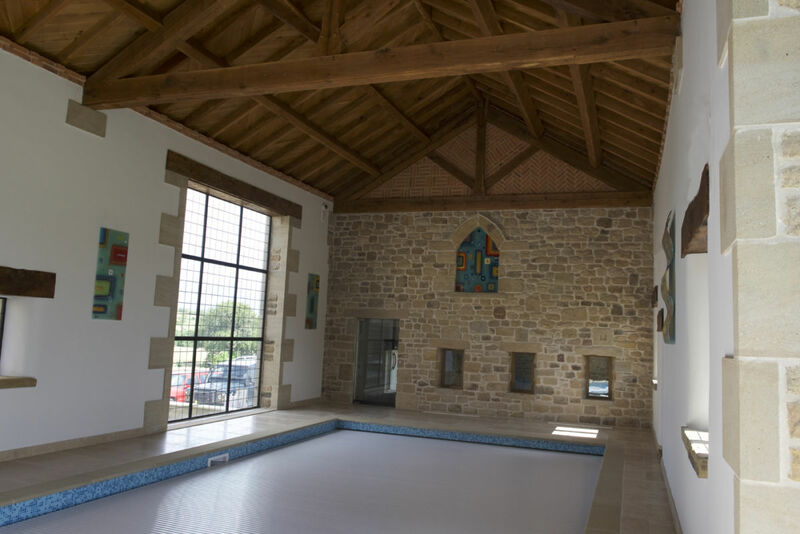 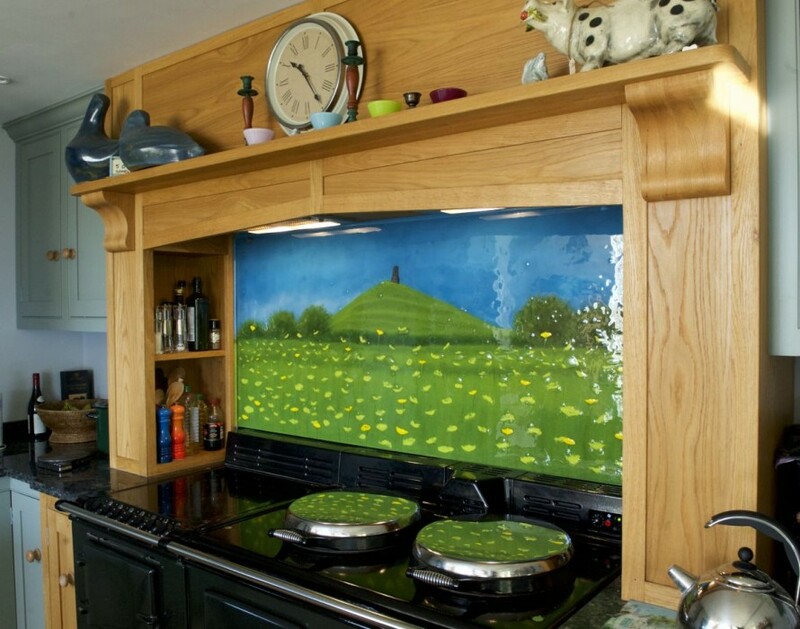 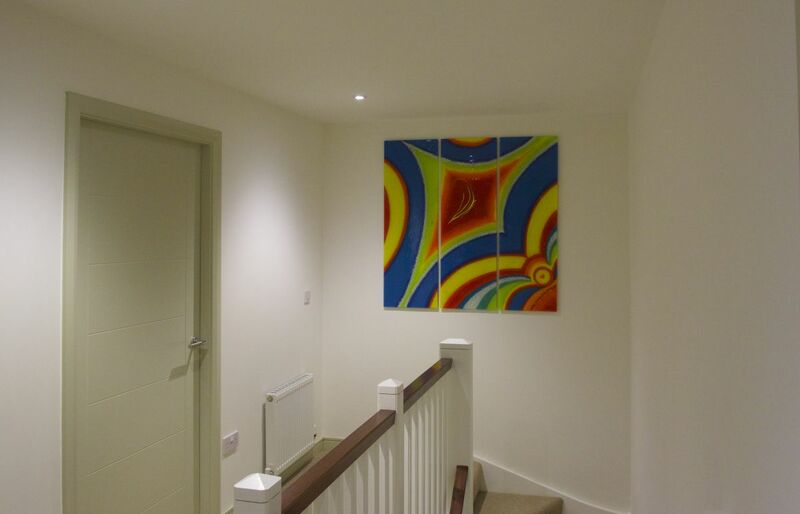 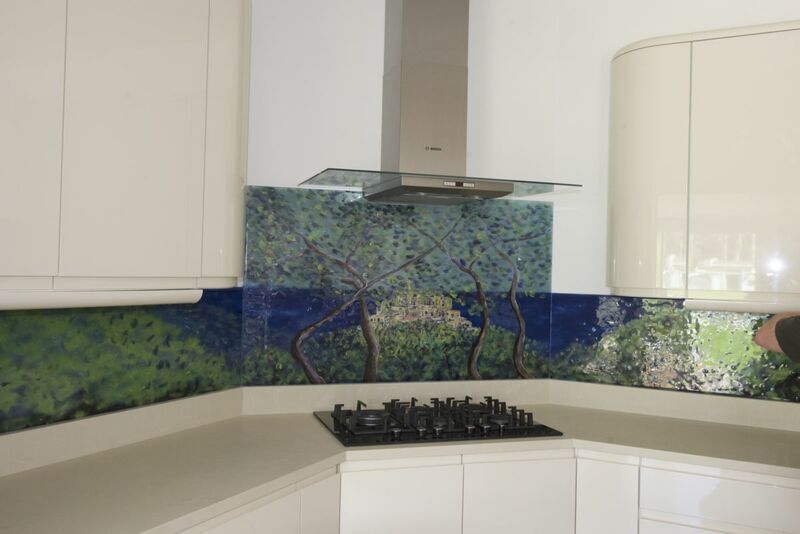 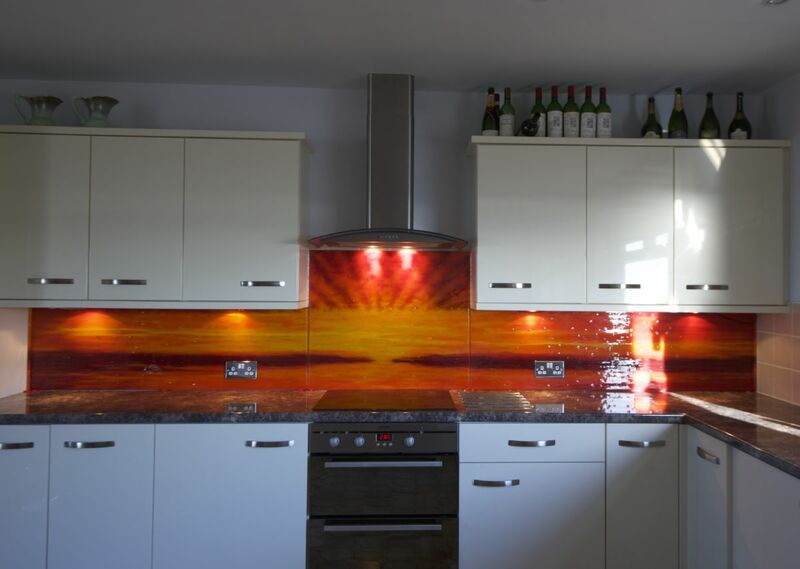 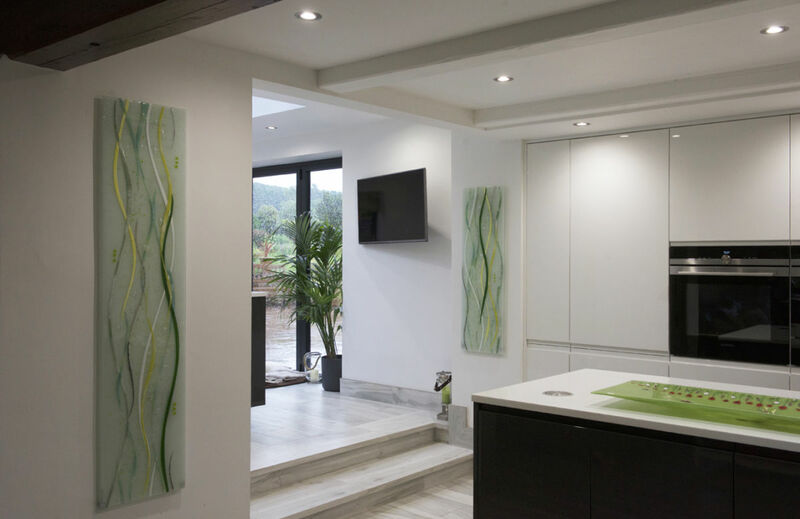 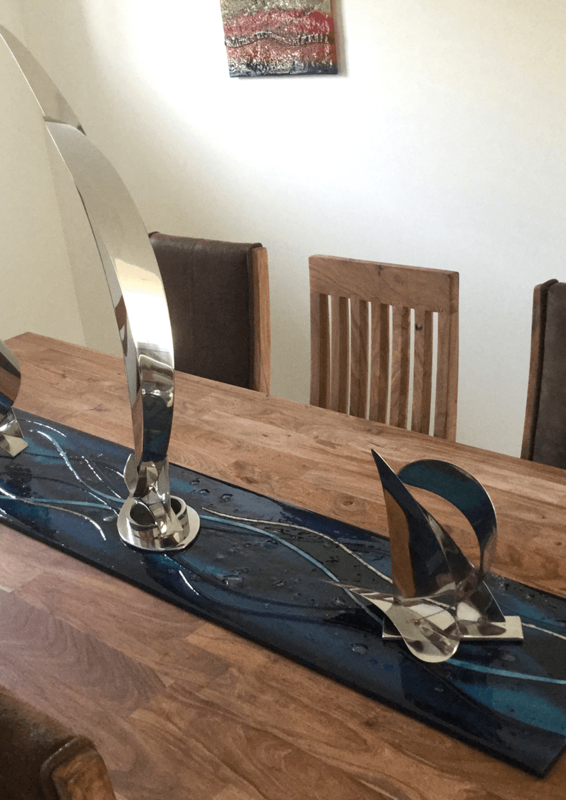 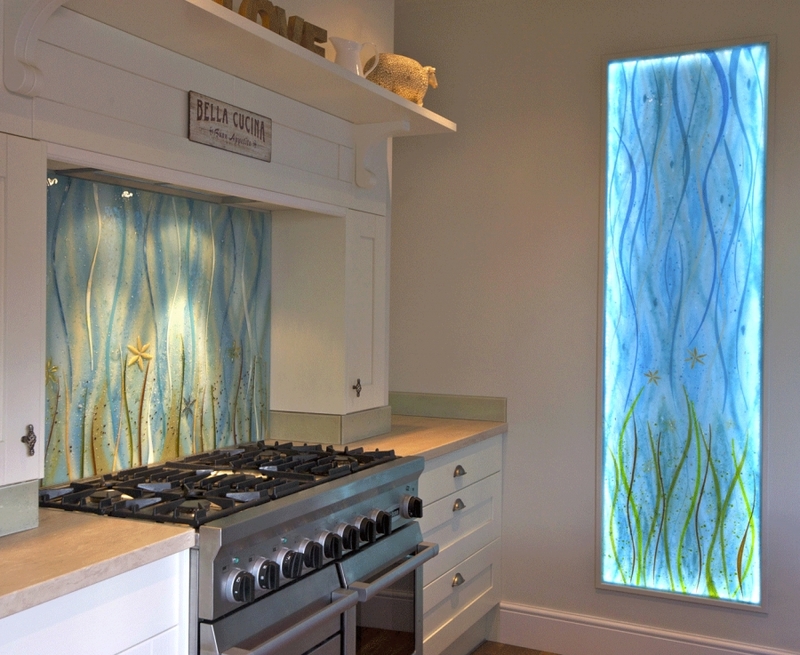 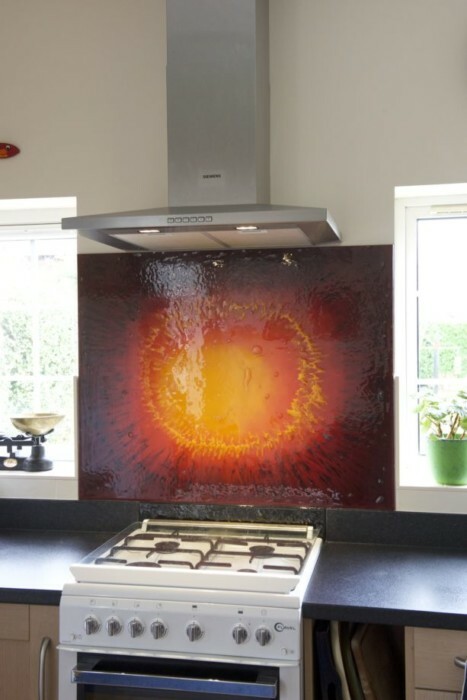 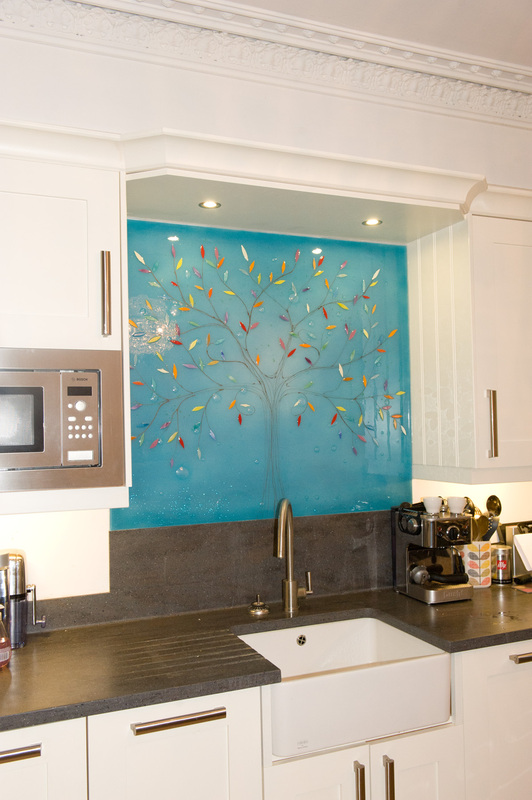 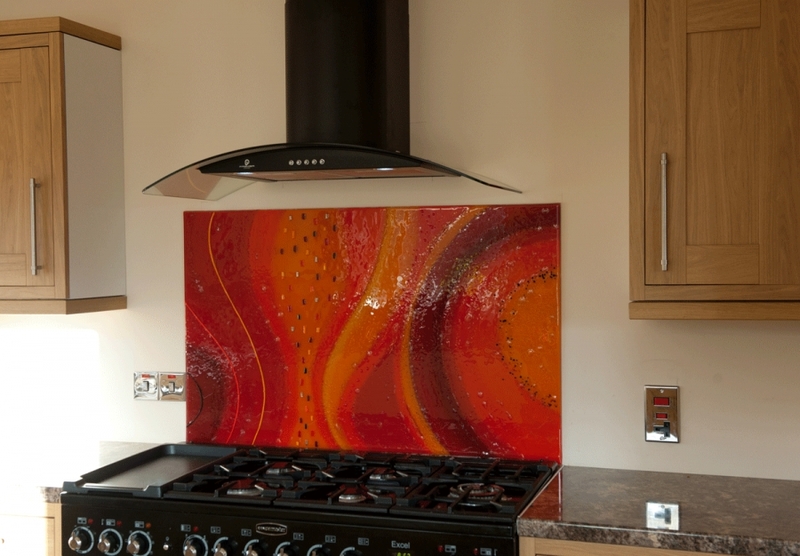 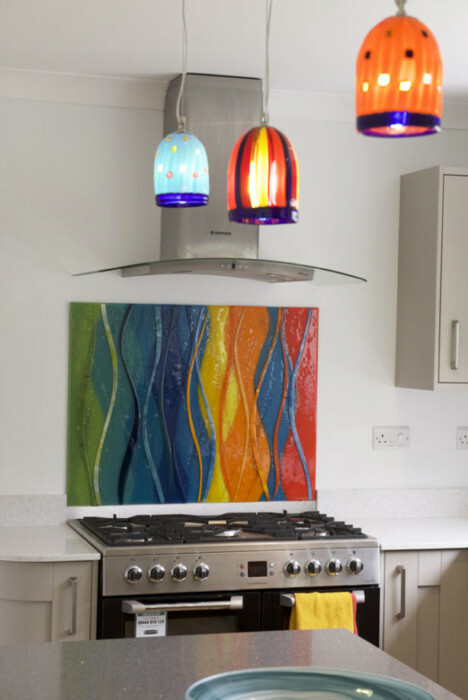 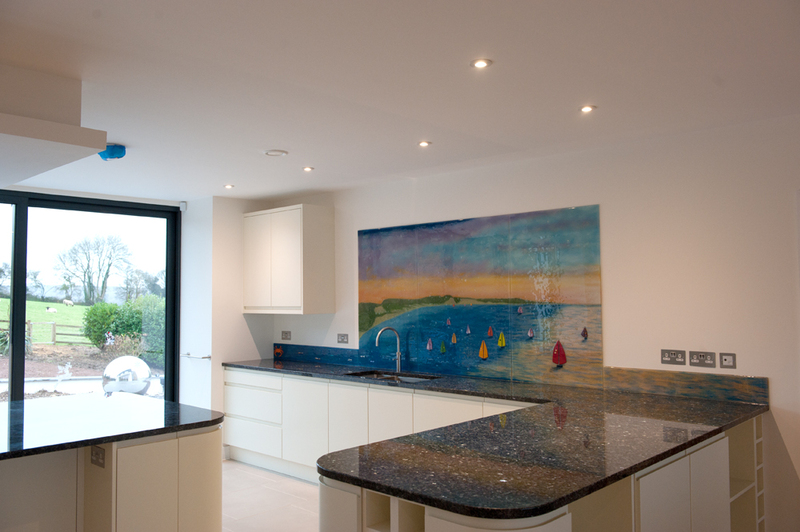 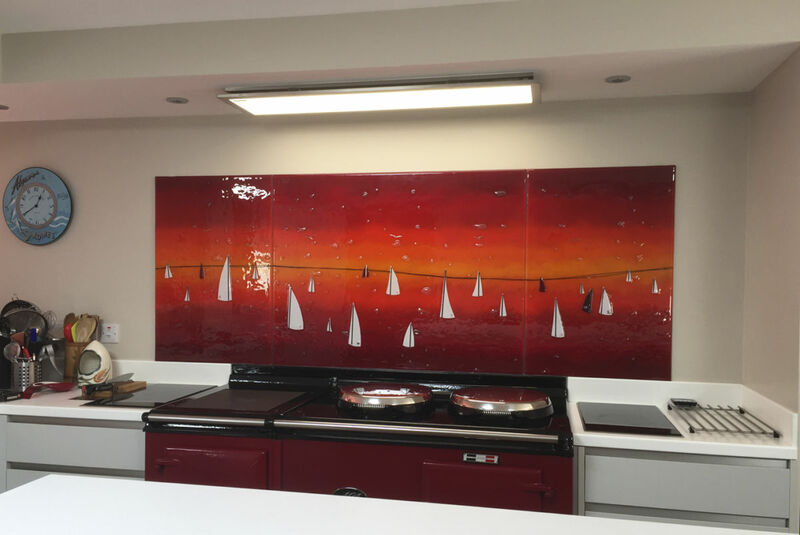 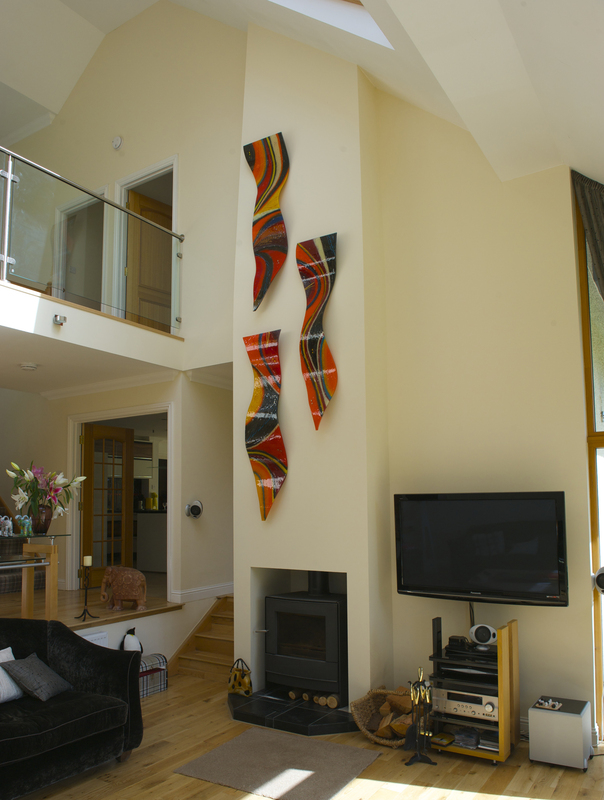 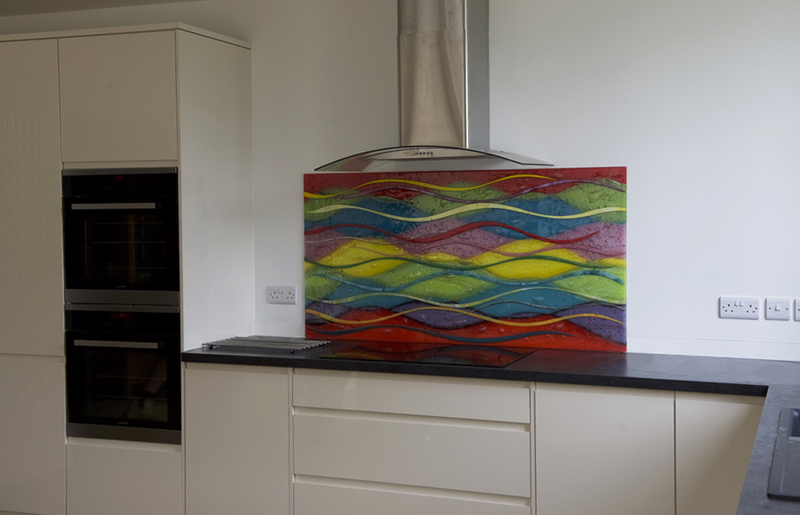 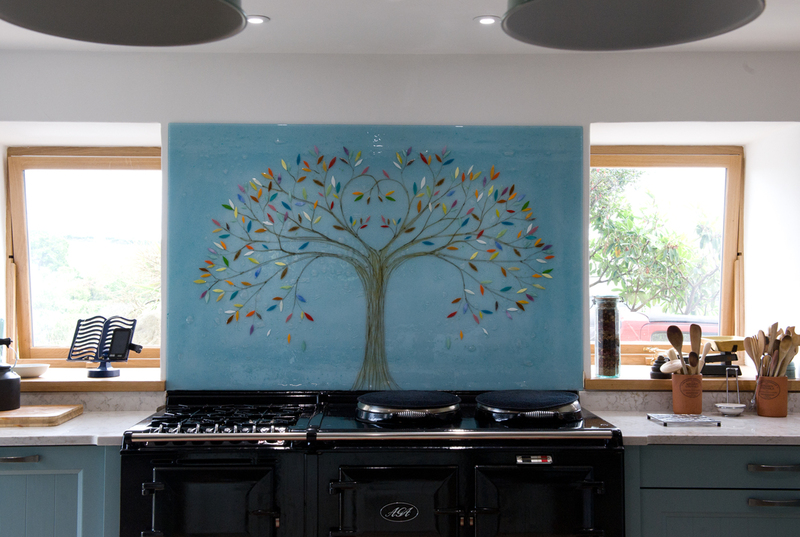 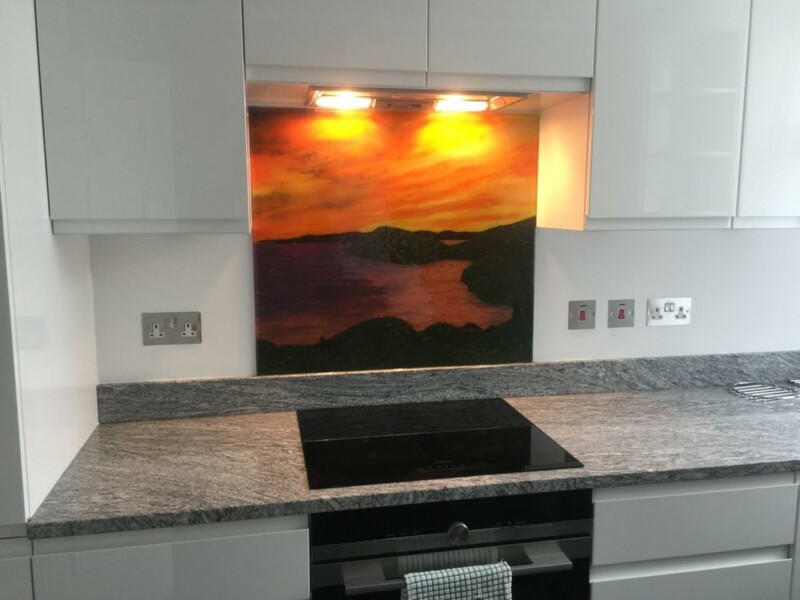 In the end, it all comes down to what you want, as the bespoke nature of our fused glass art allows you to have a huge say in the size, shape and design of the piece (or pieces) that you get from us. 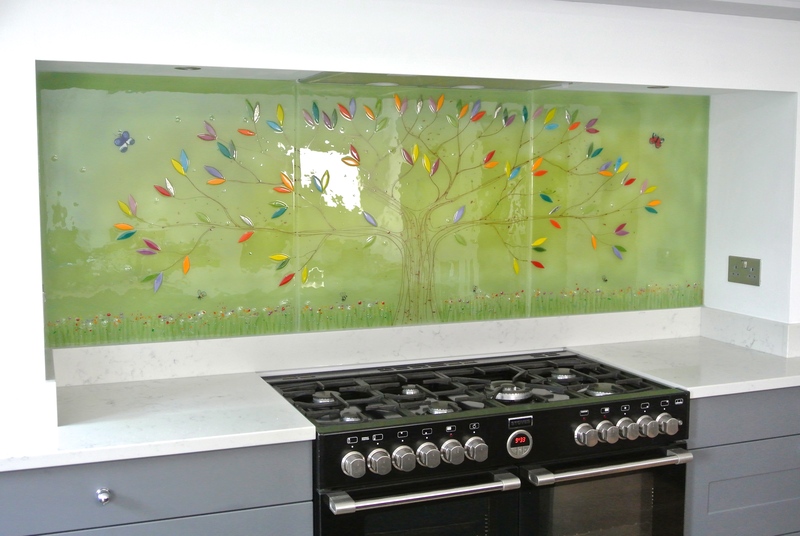 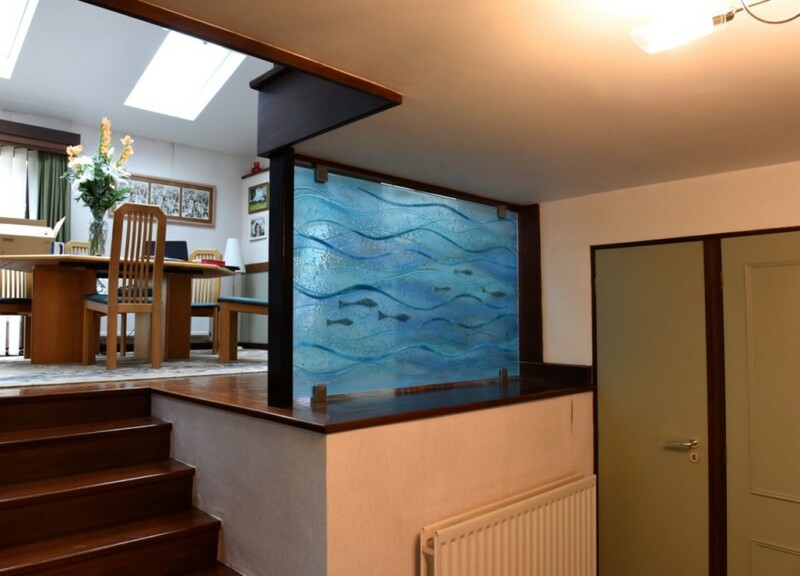 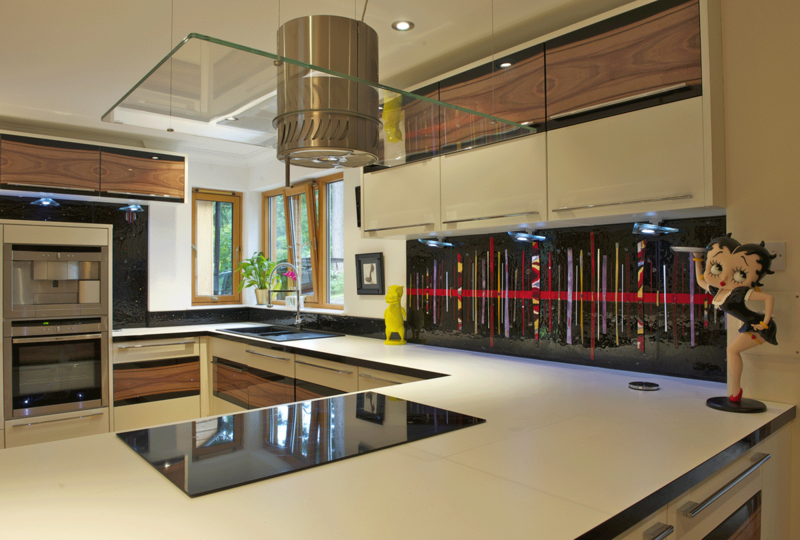 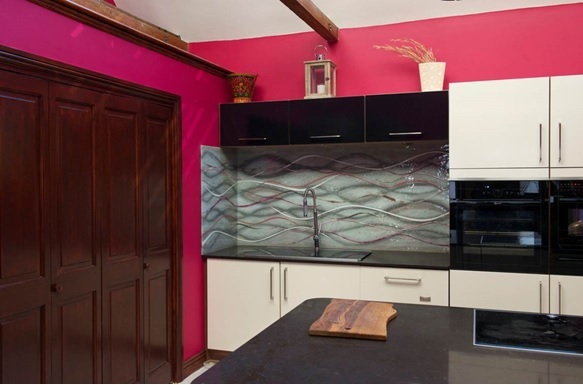 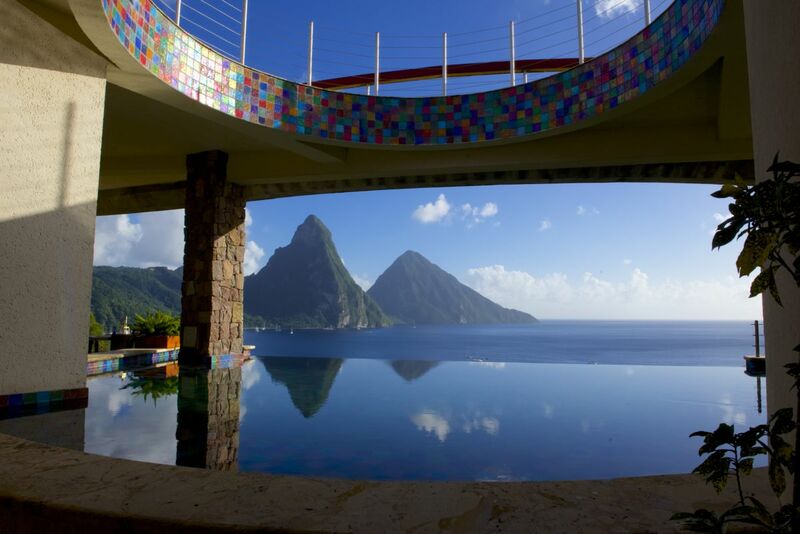 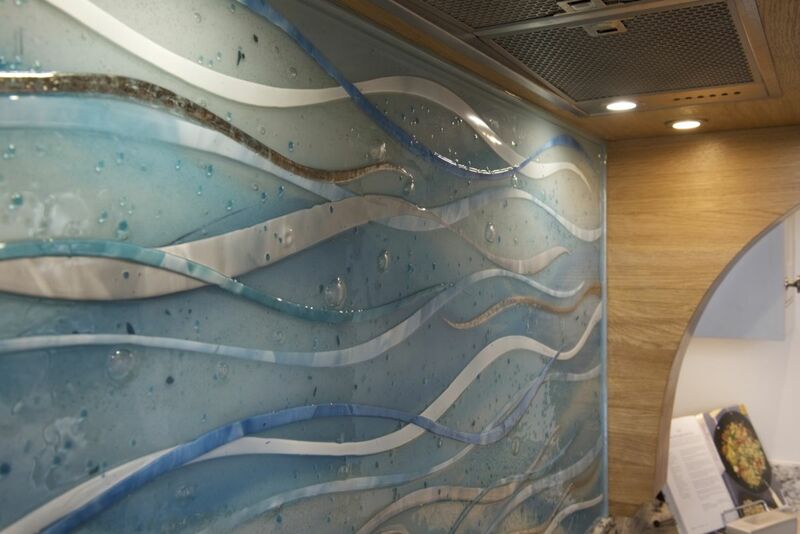 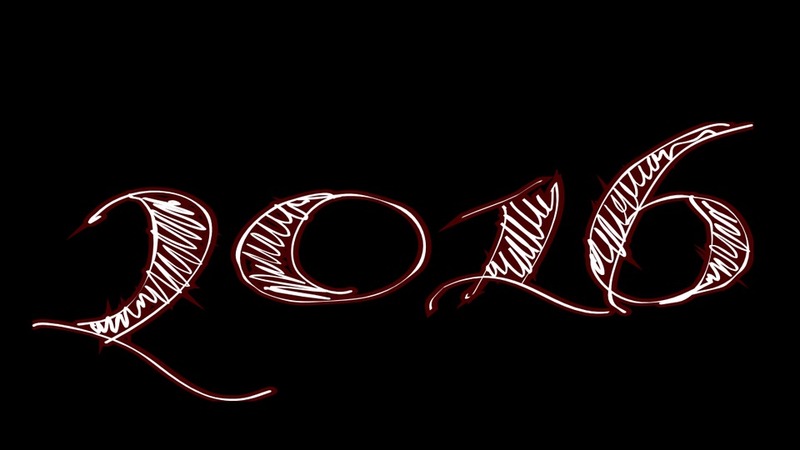 Let us know what your ideal piece of glass looks like, and we’ll make it into a reality! 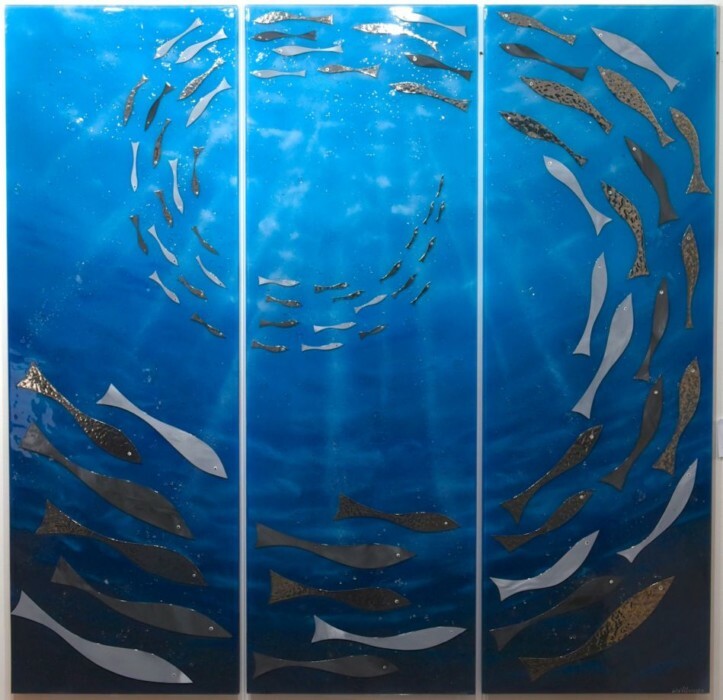 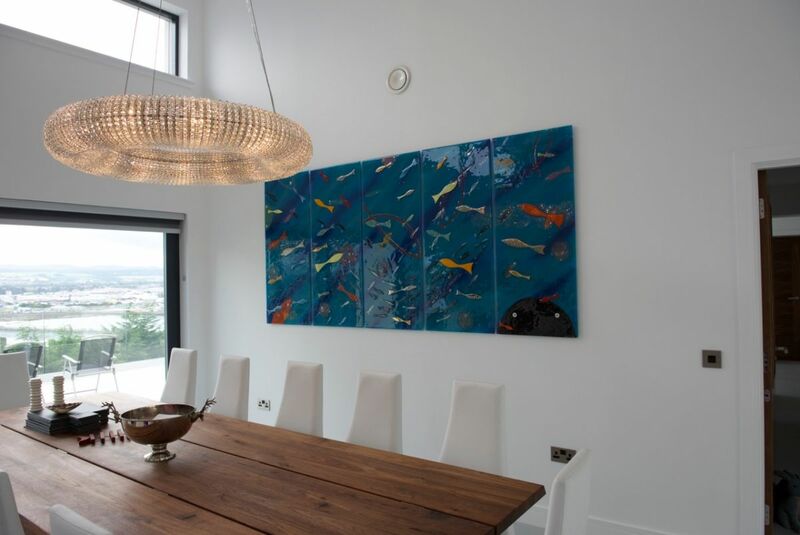 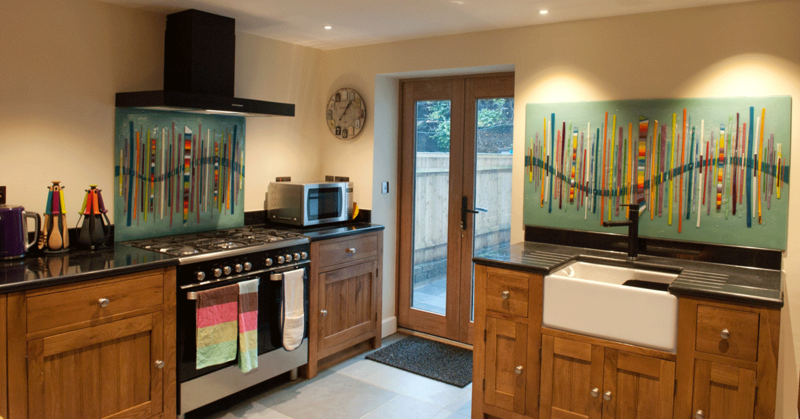 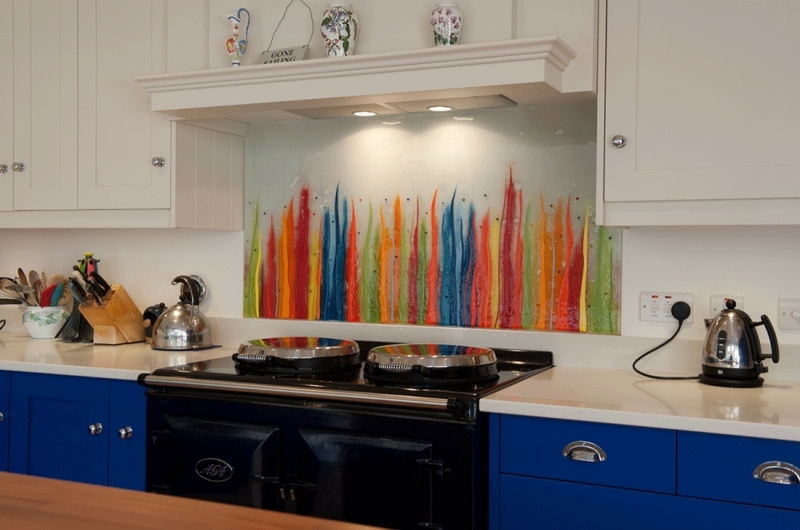 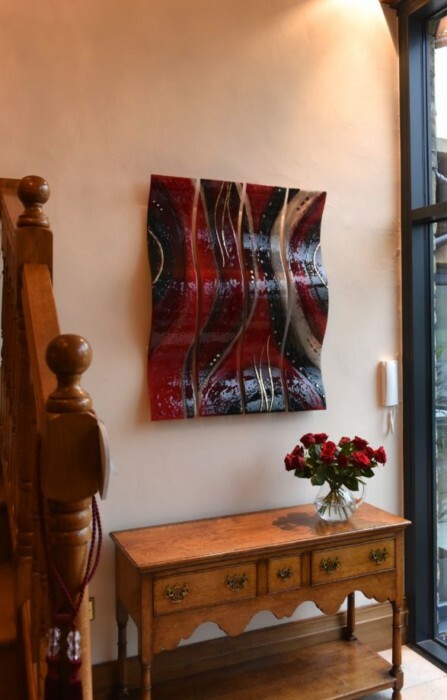 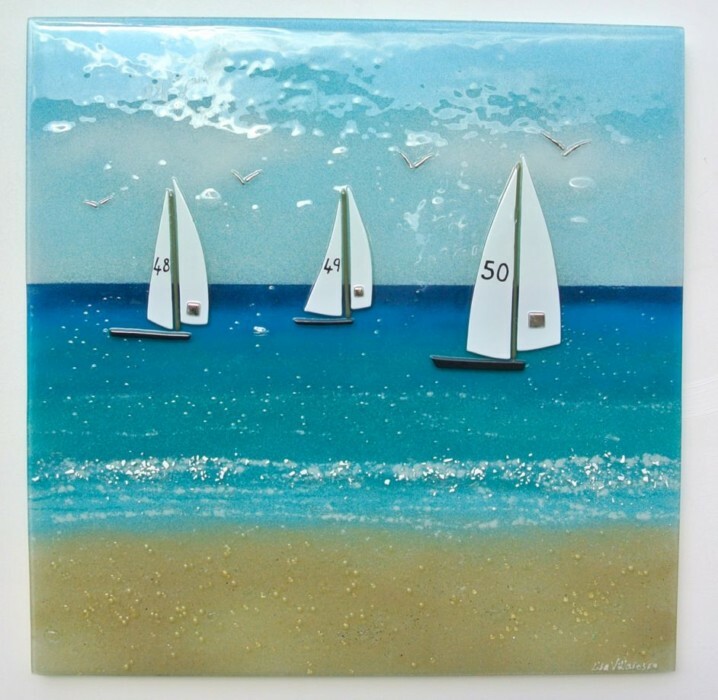 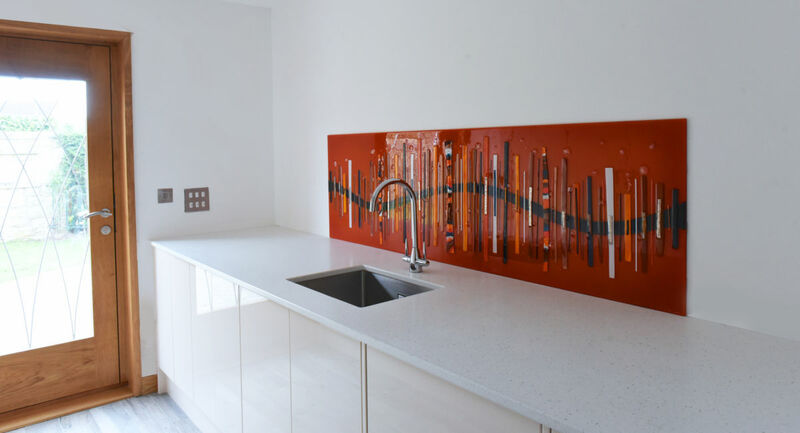 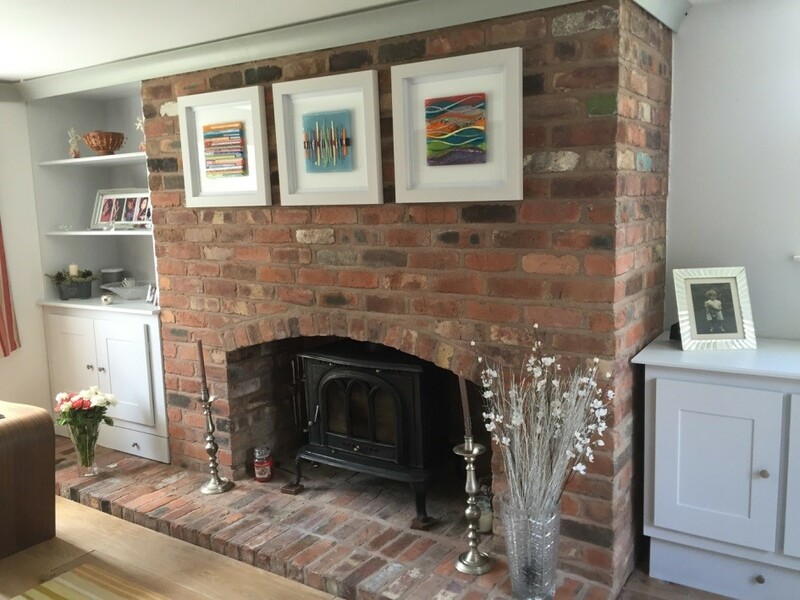 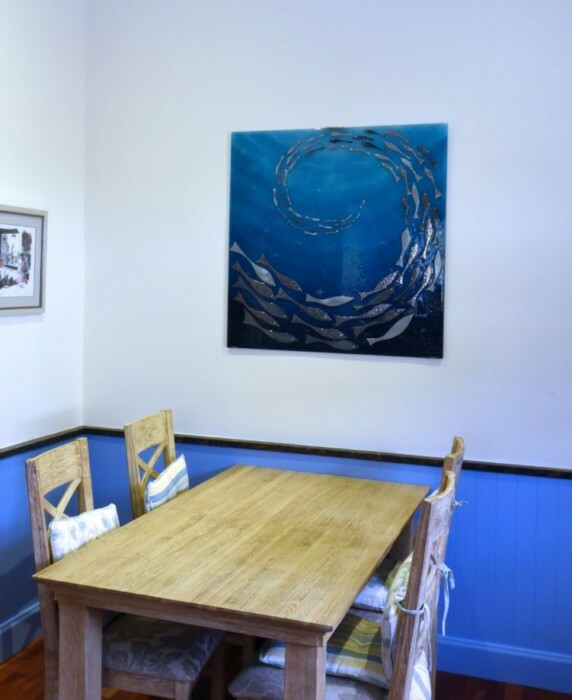 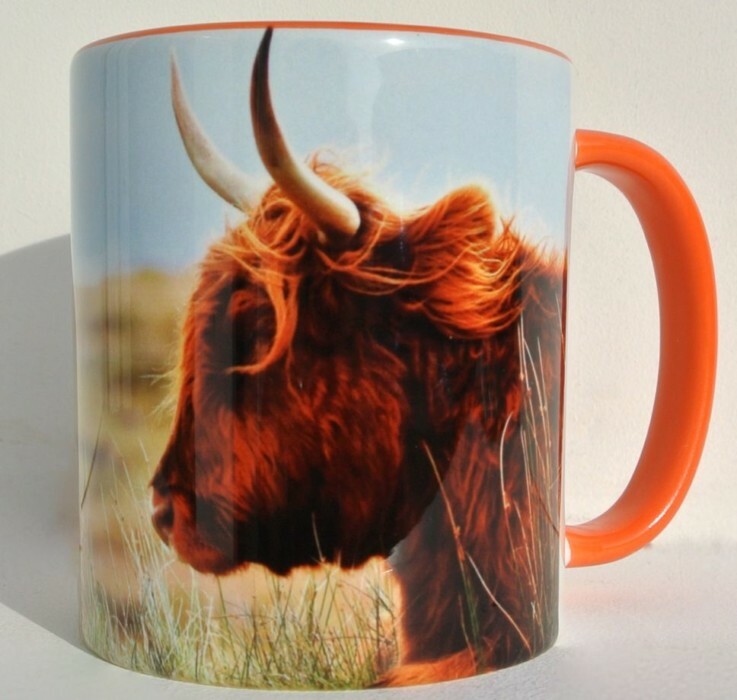 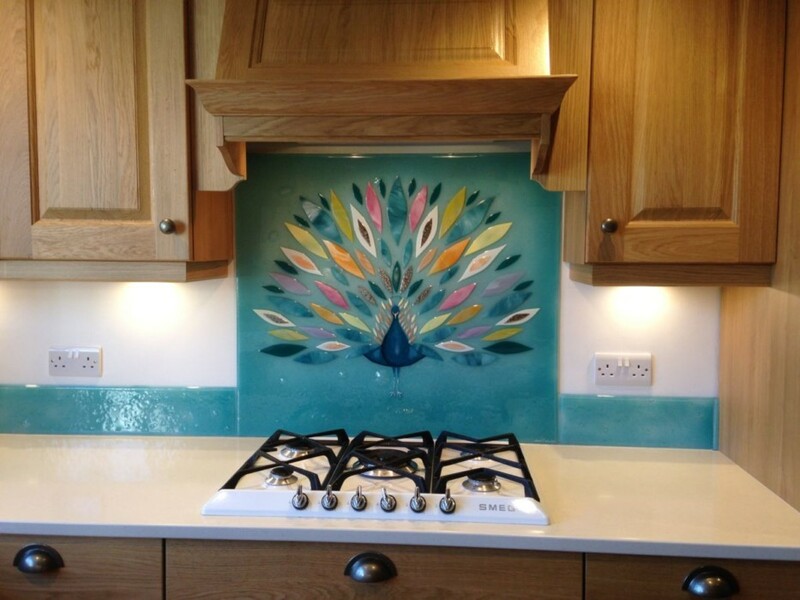 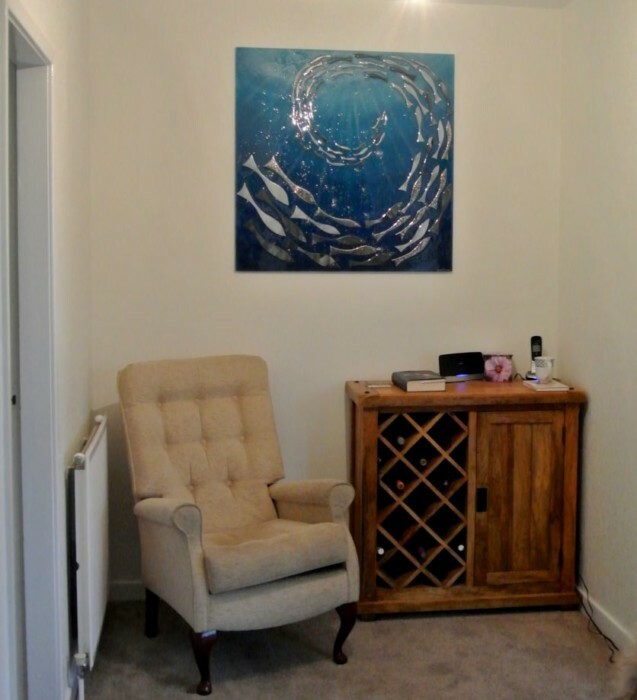 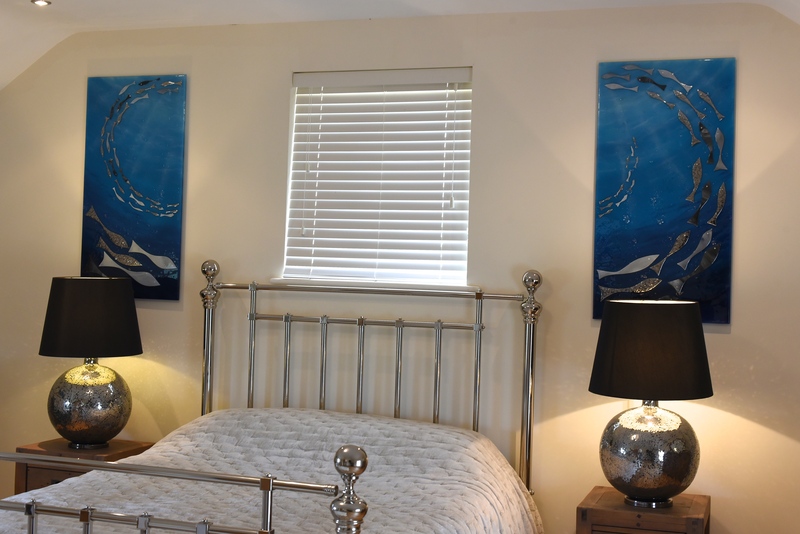 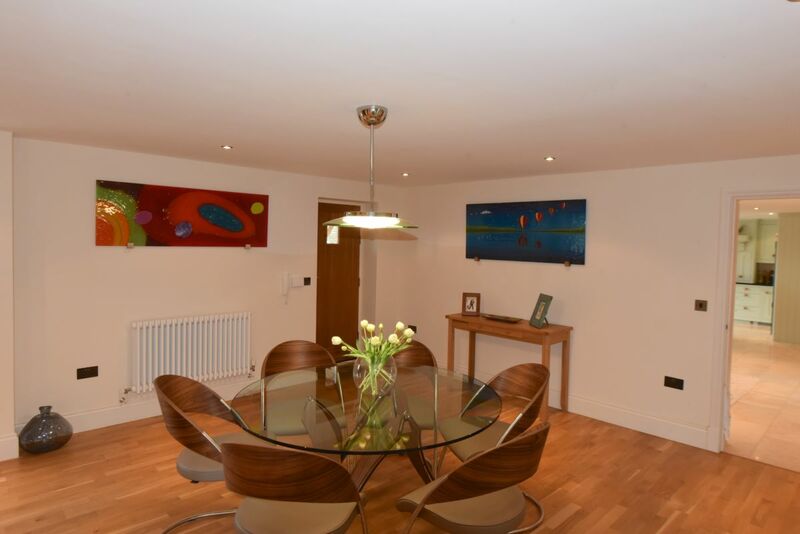 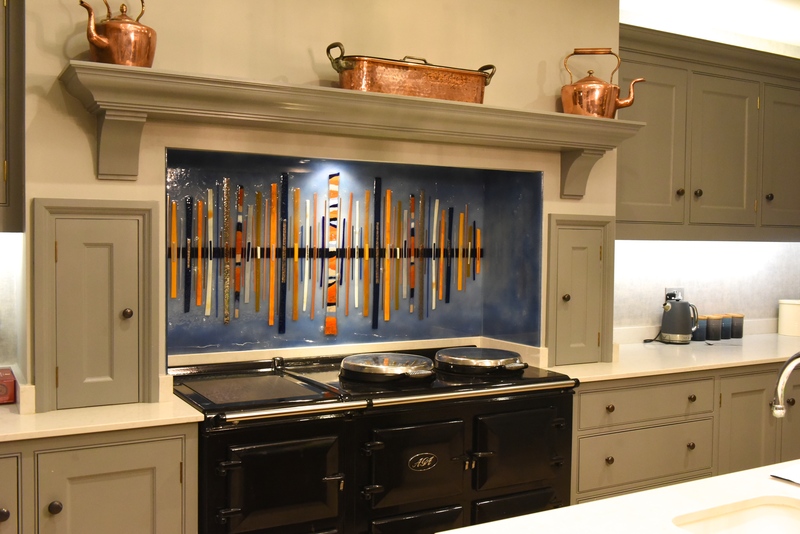 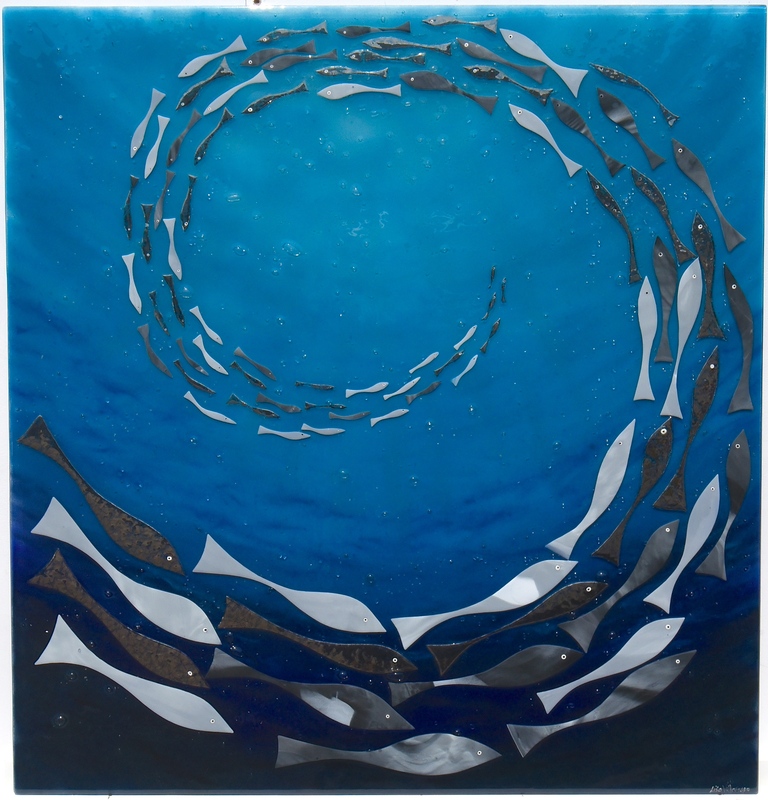 If you’re on the lookout for bespoke fused glass art that’s incredibly individual and perfectly personalised to make a huge impact in your home, then The House of Ugly Fish is the right port of call. 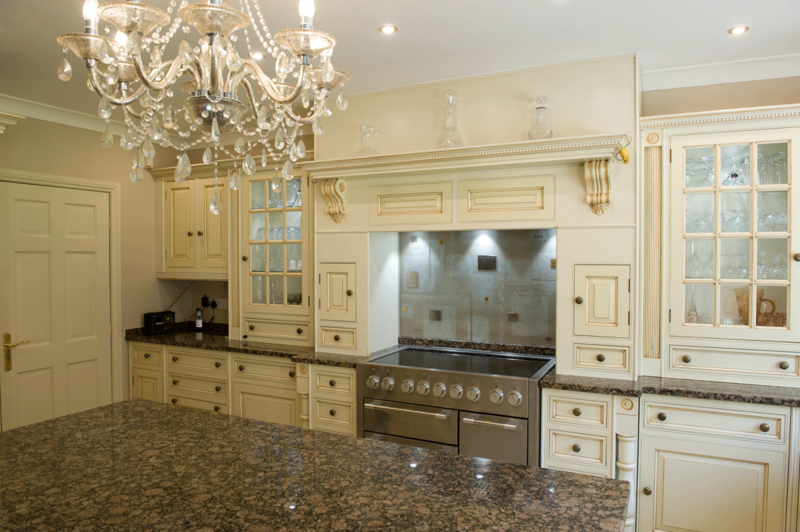 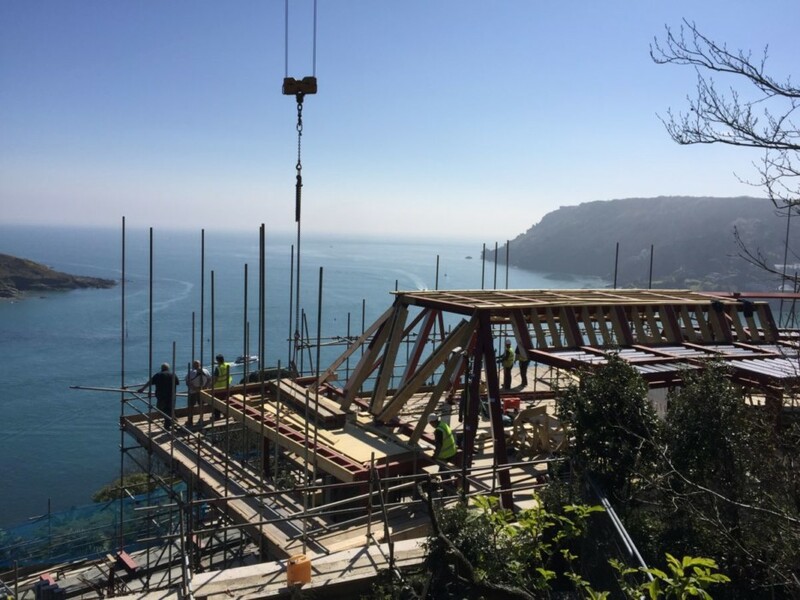 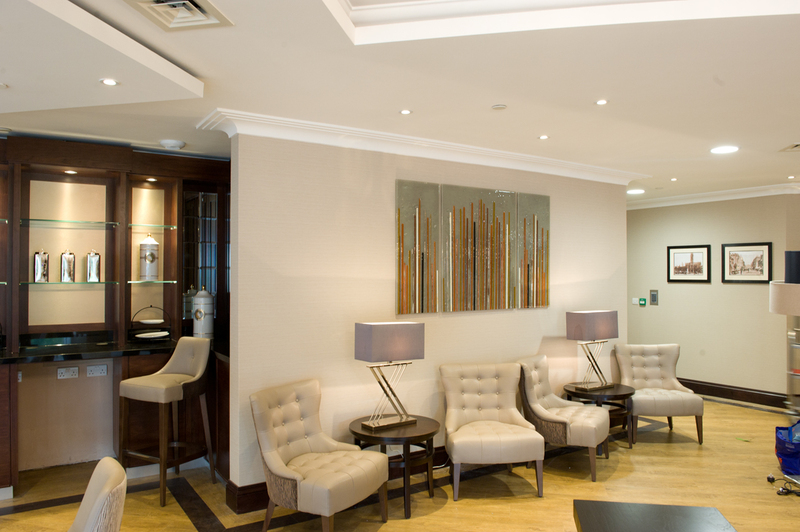 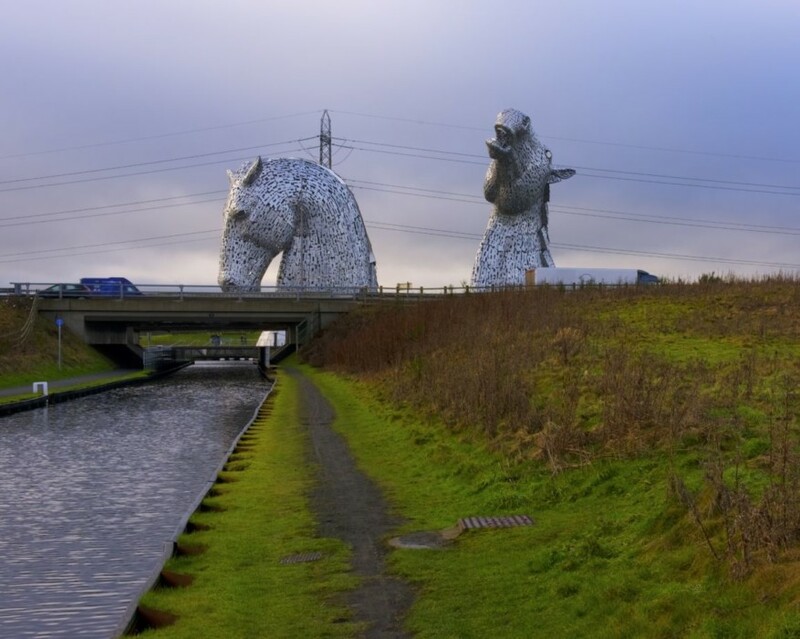 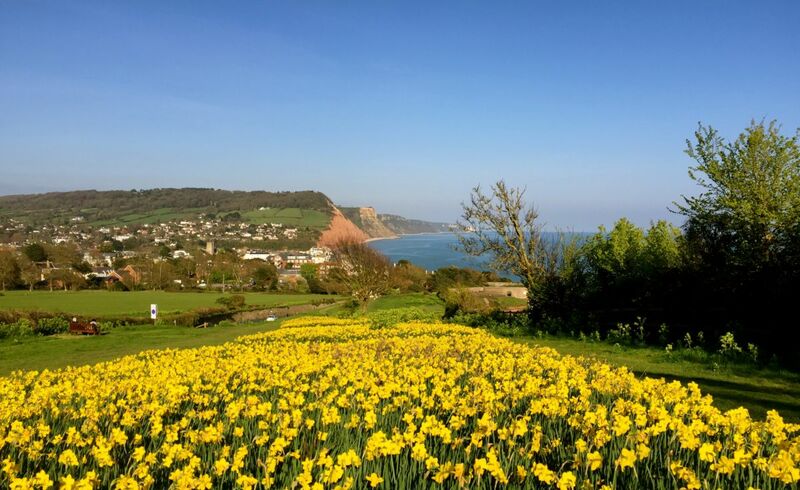 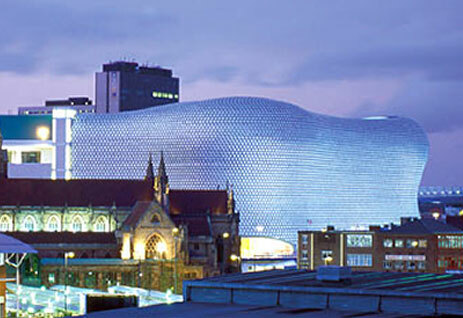 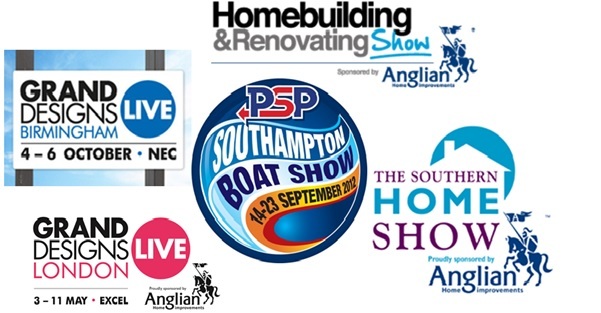 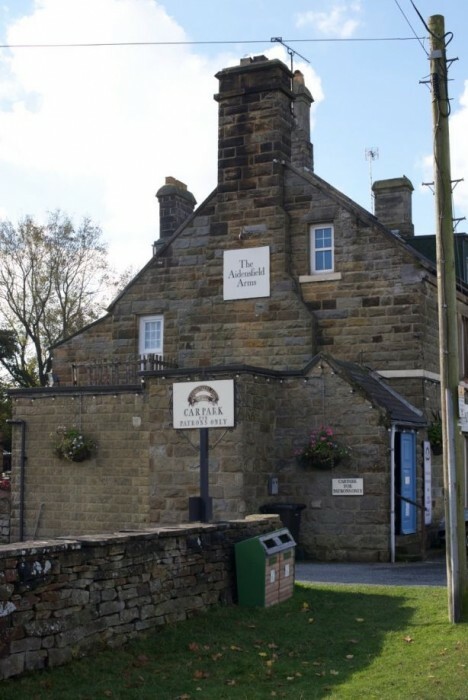 Make sure you don’t wait to get in touch with our team as soon as you can, either by phone or by email. 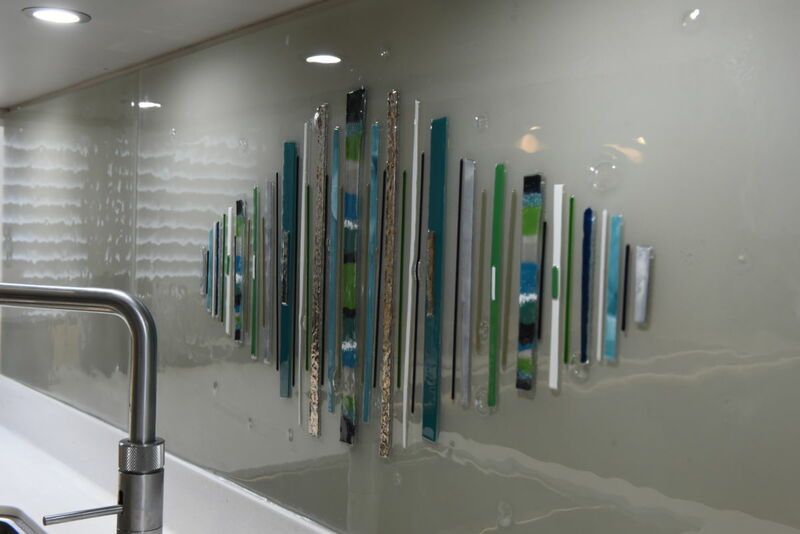 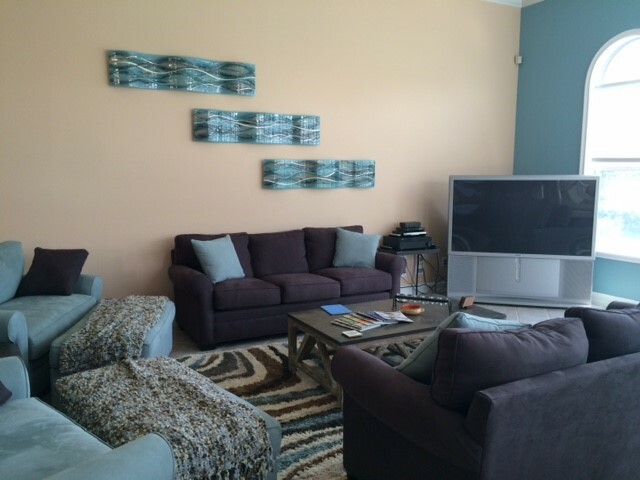 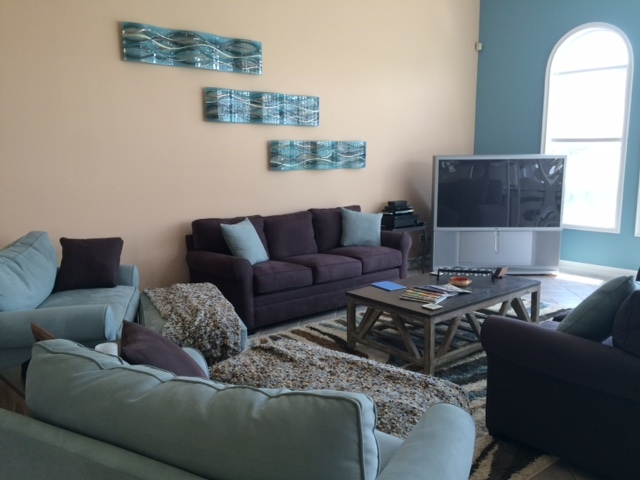 We’d love to hear from you, and we’ll always be happy to discuss how our glass could find a place in your home.